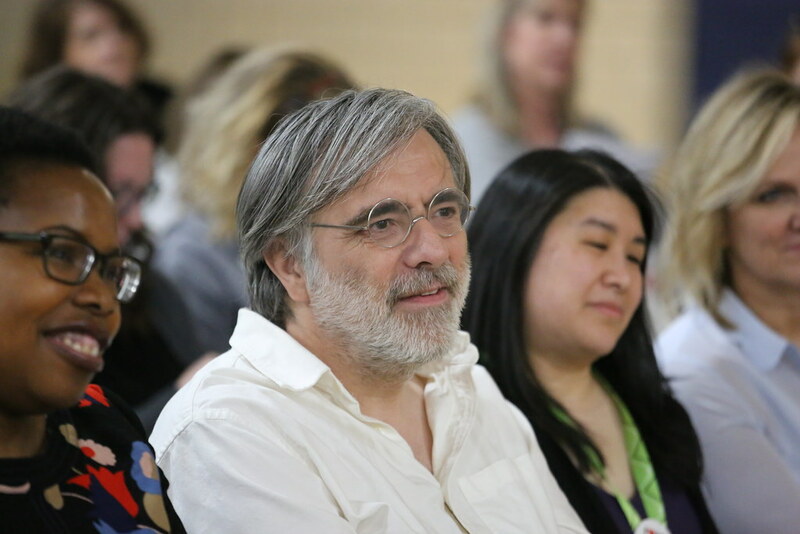 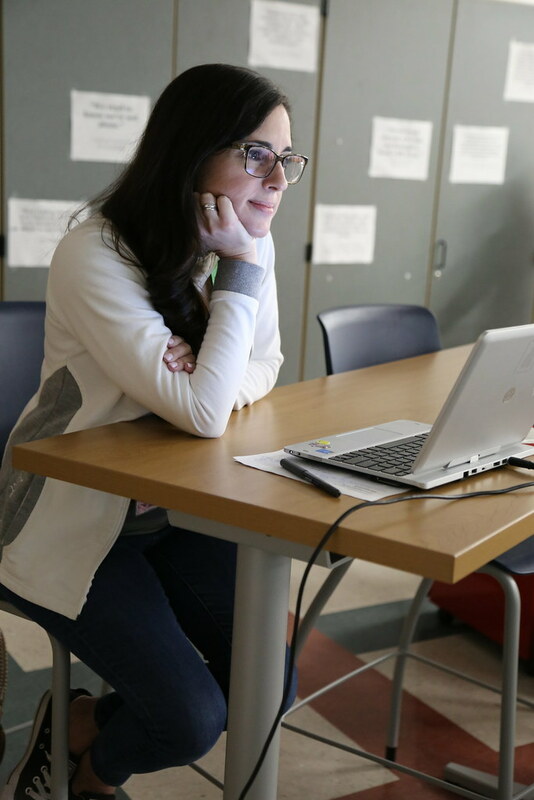 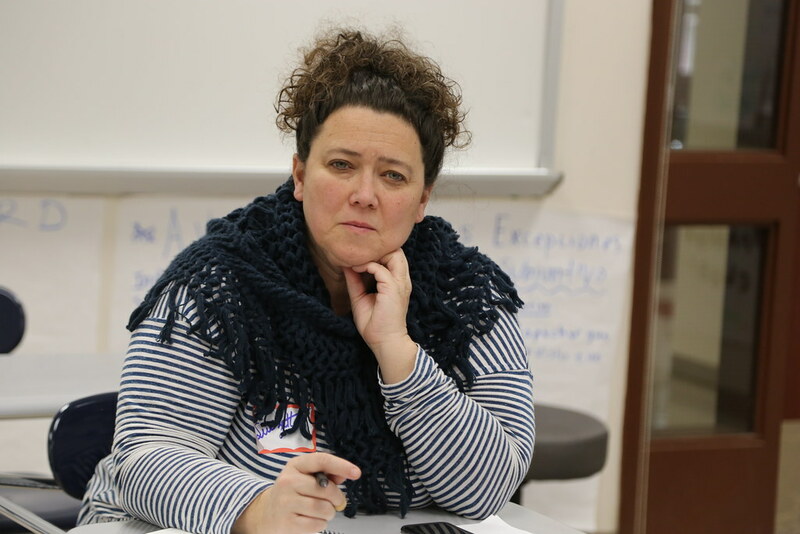 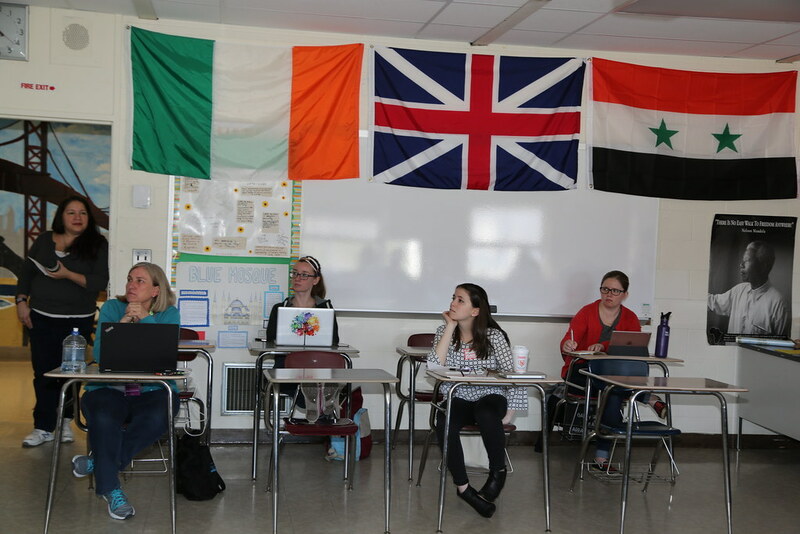 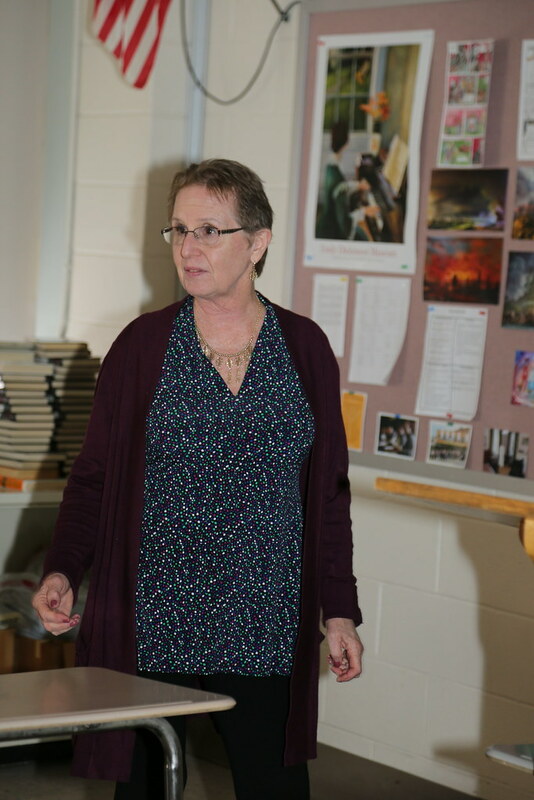 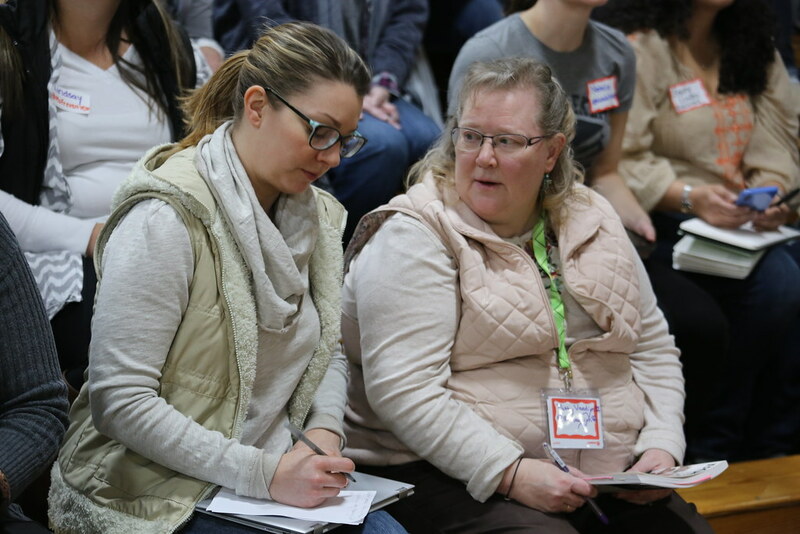 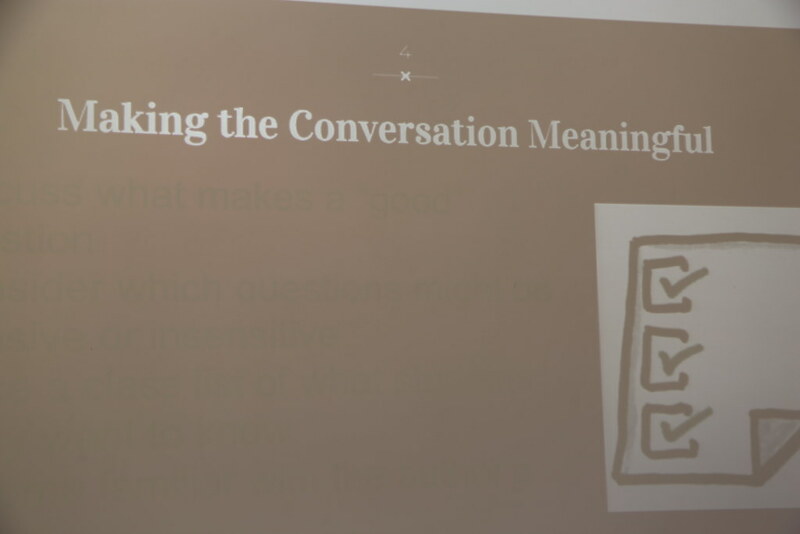 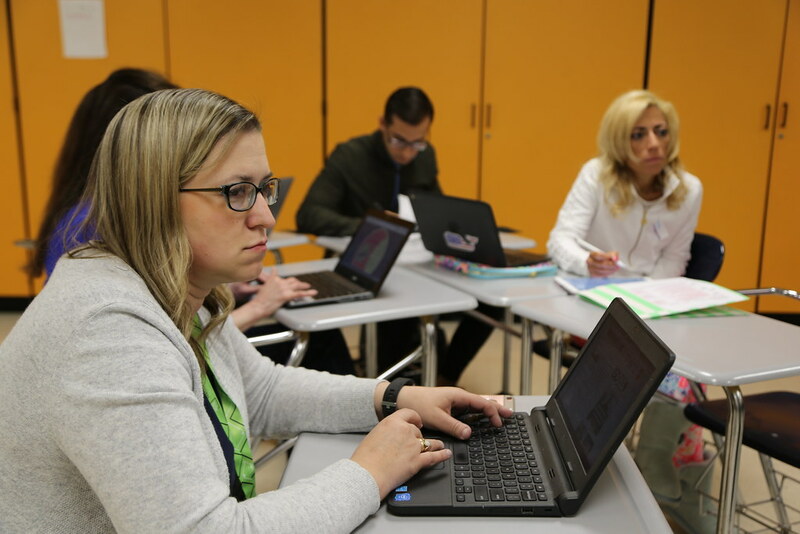 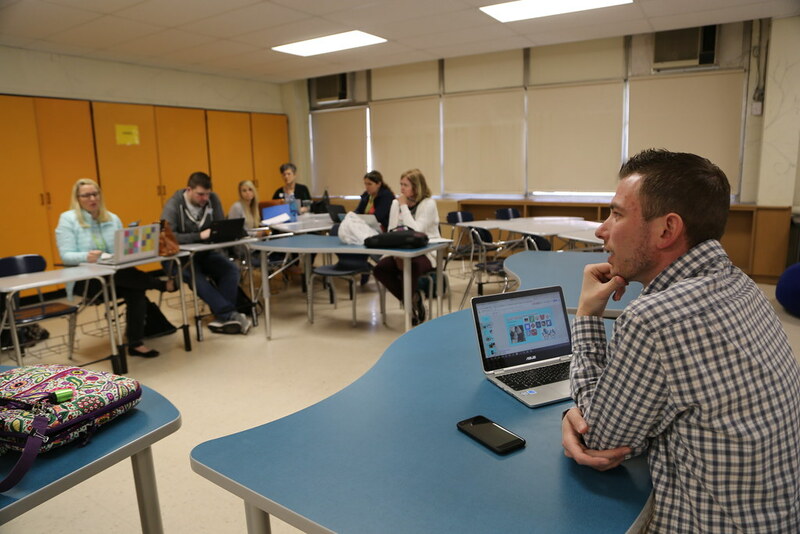 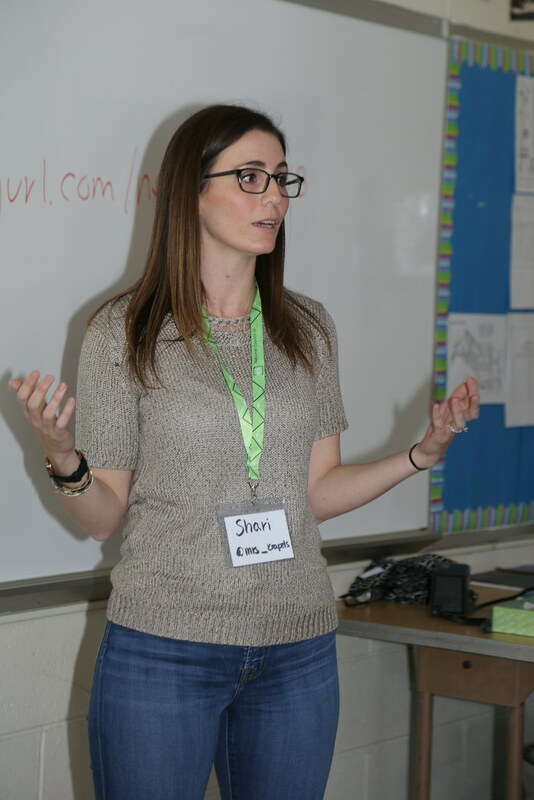 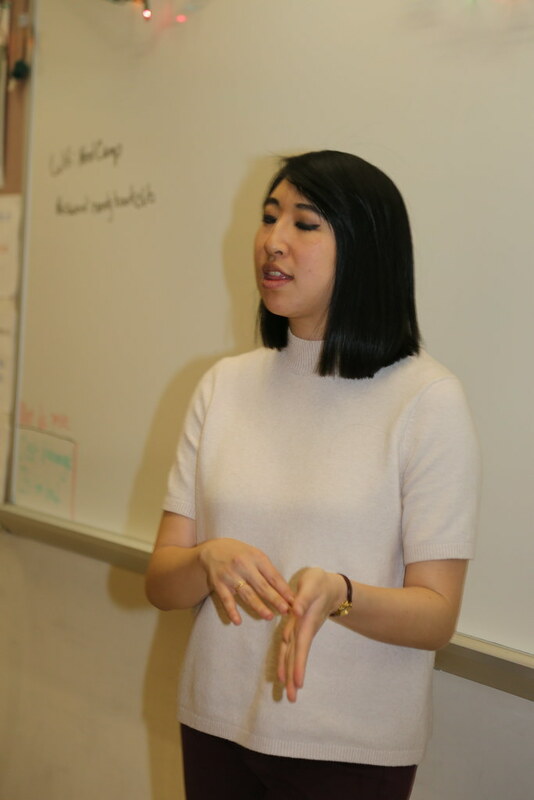 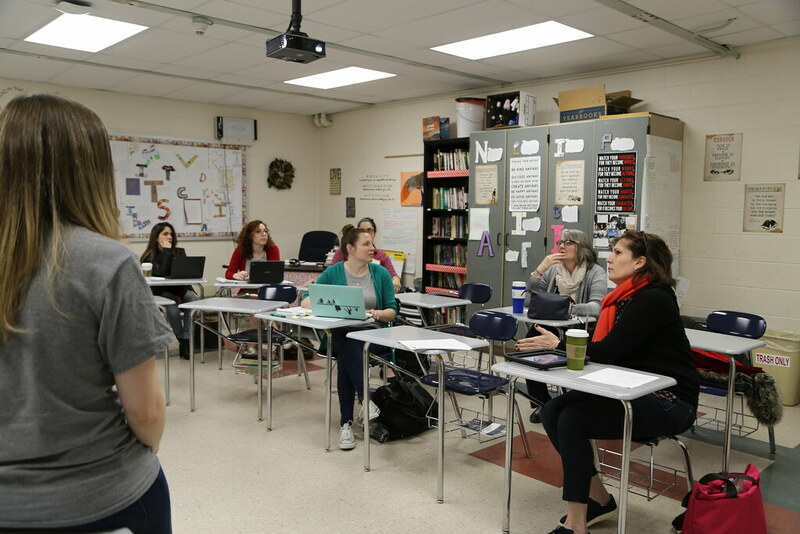 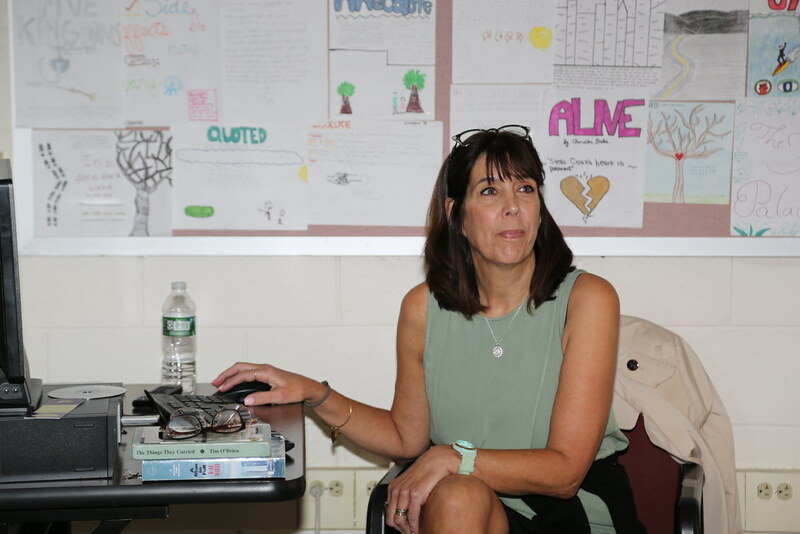 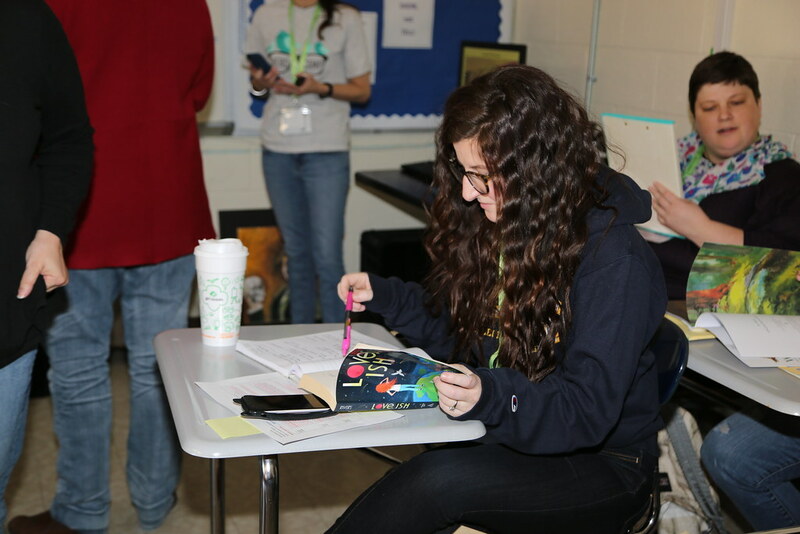 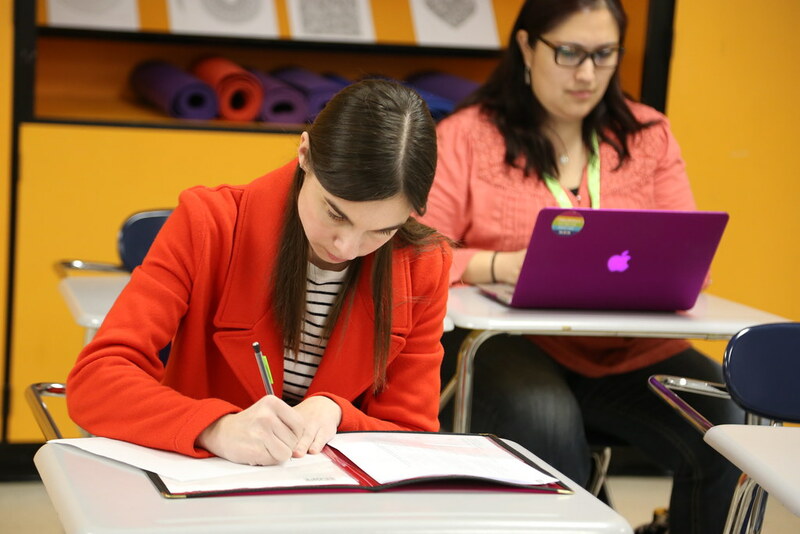 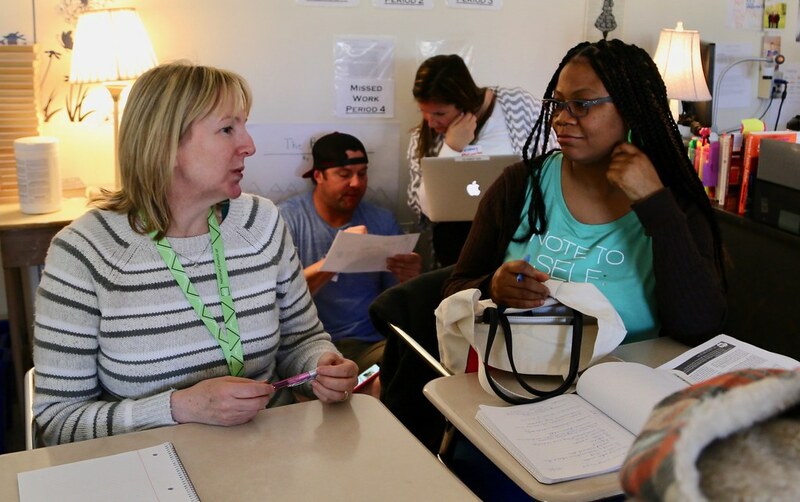 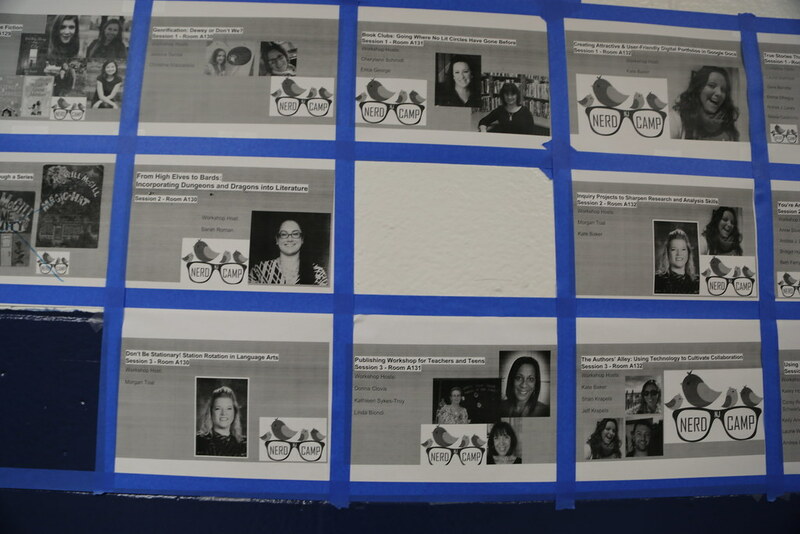 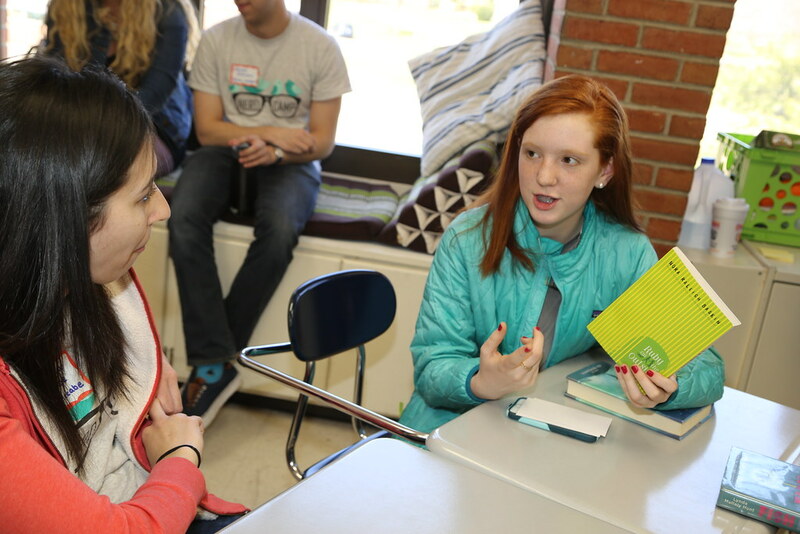 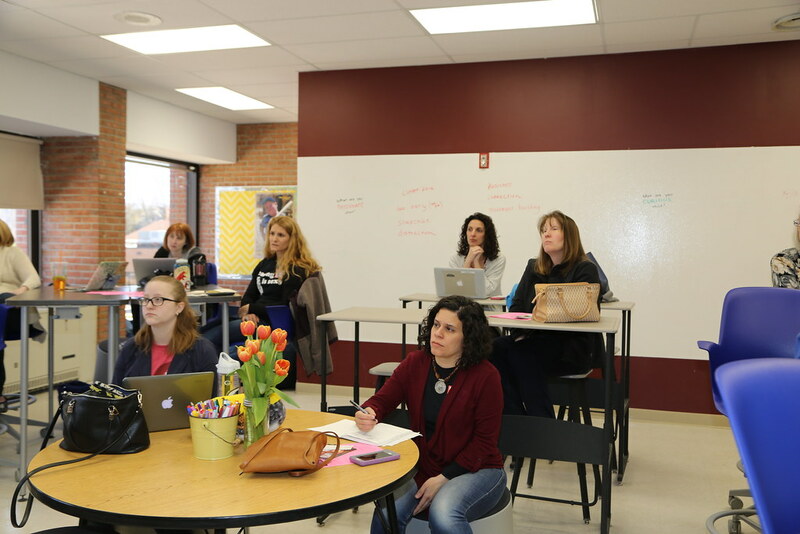 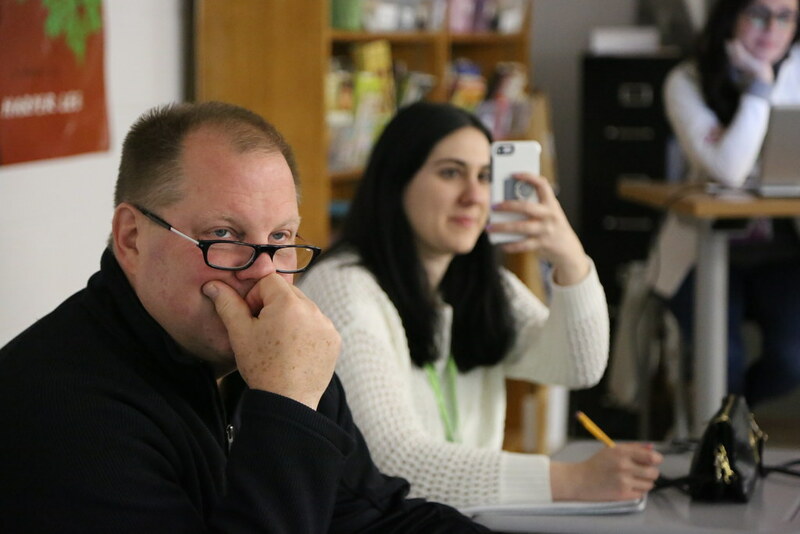 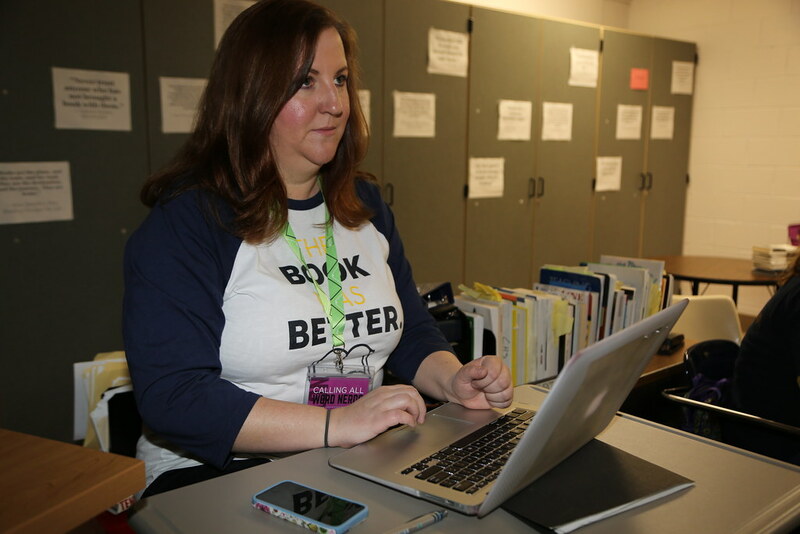 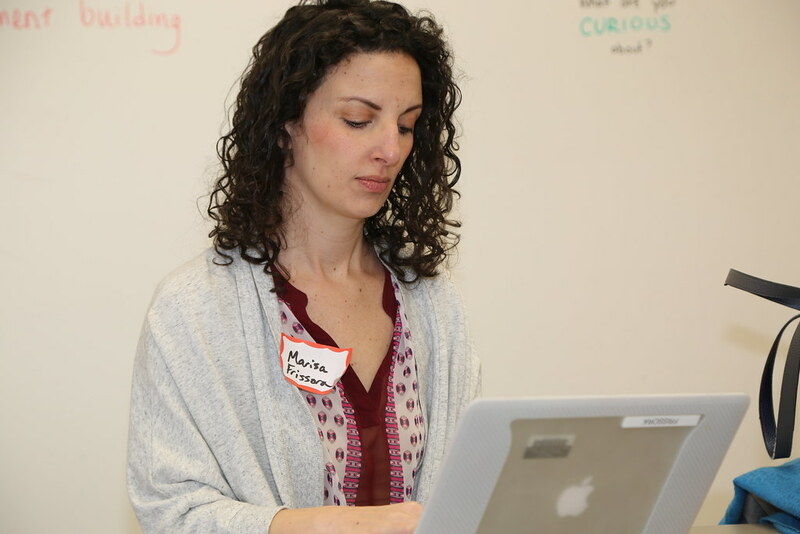 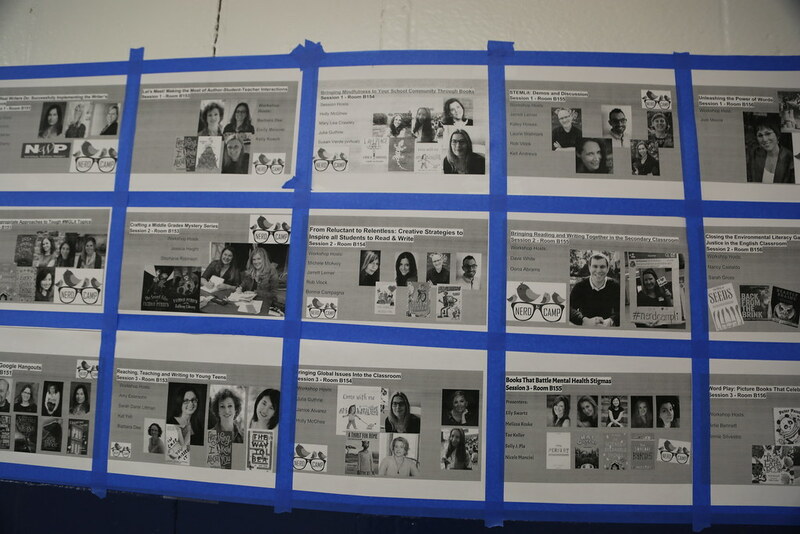 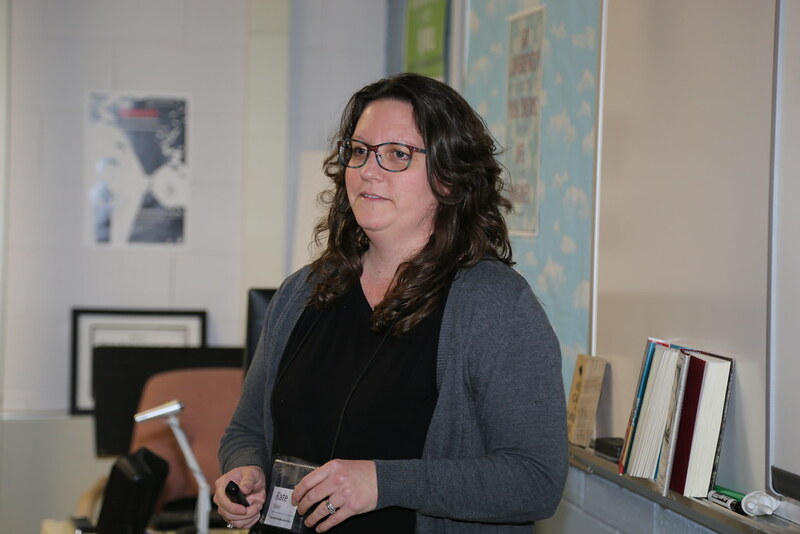 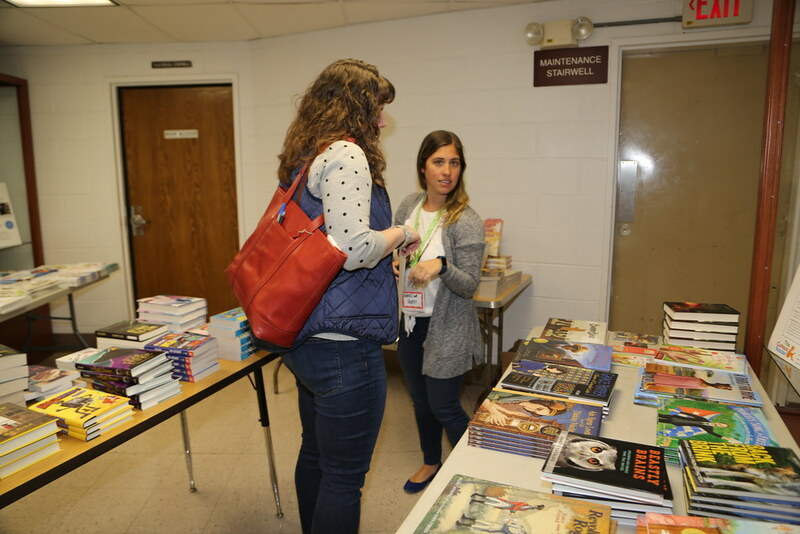 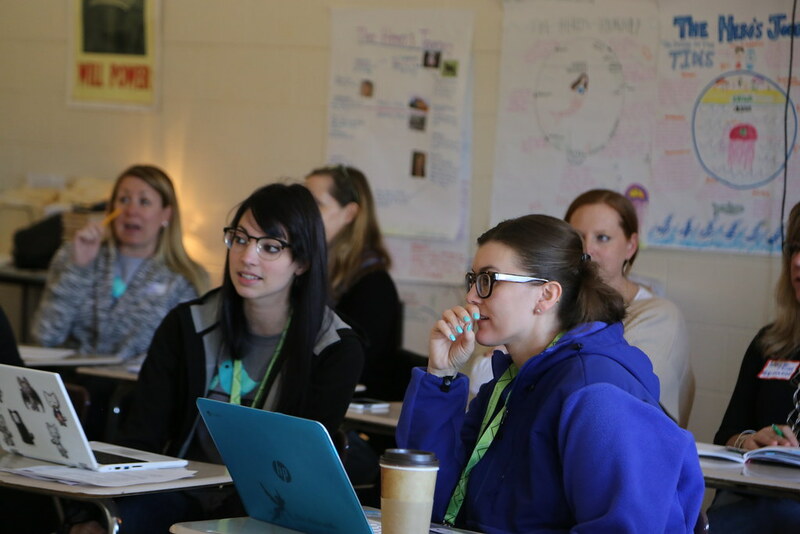 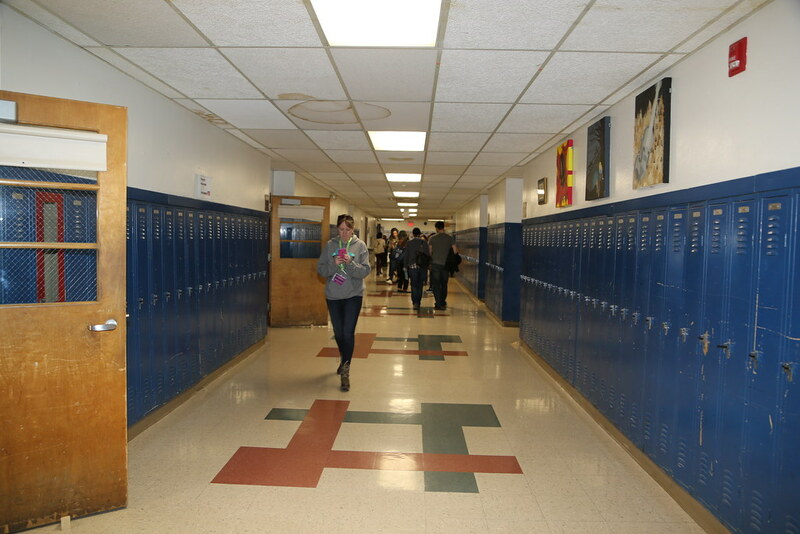 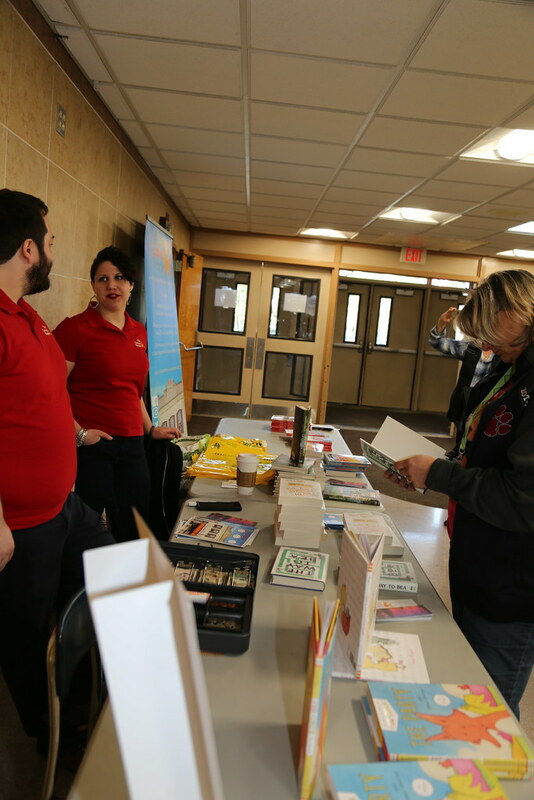 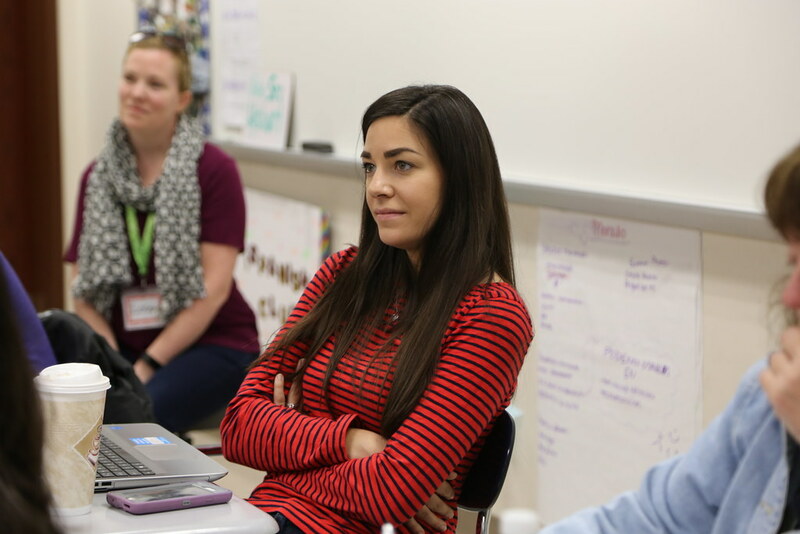 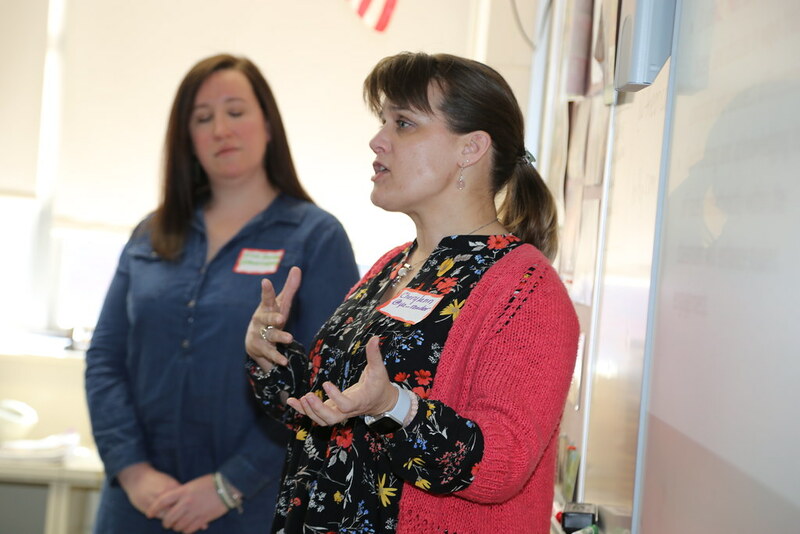 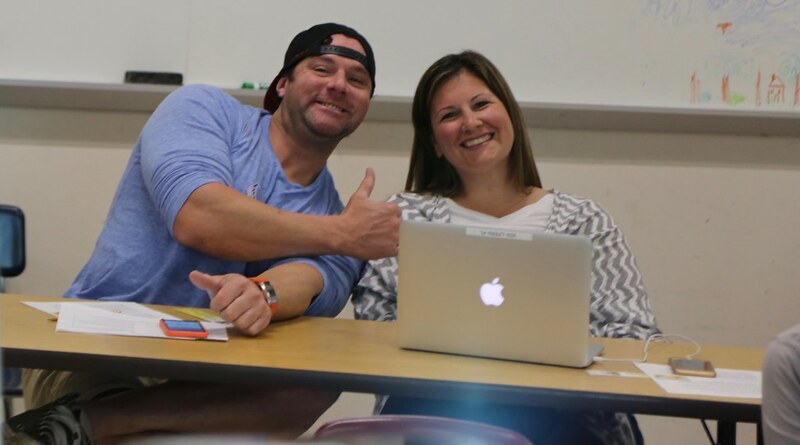 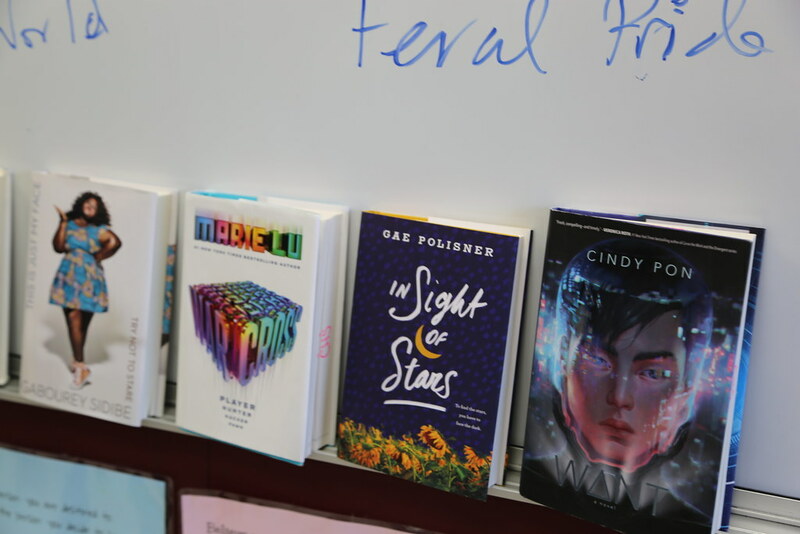 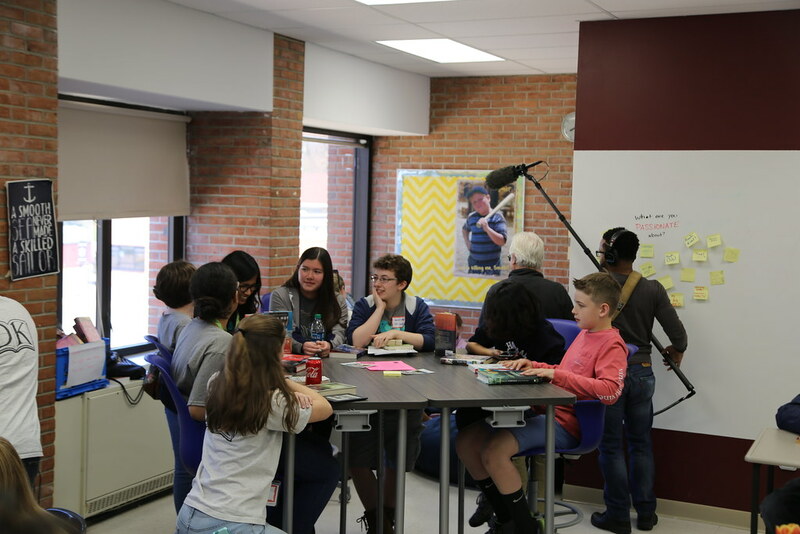 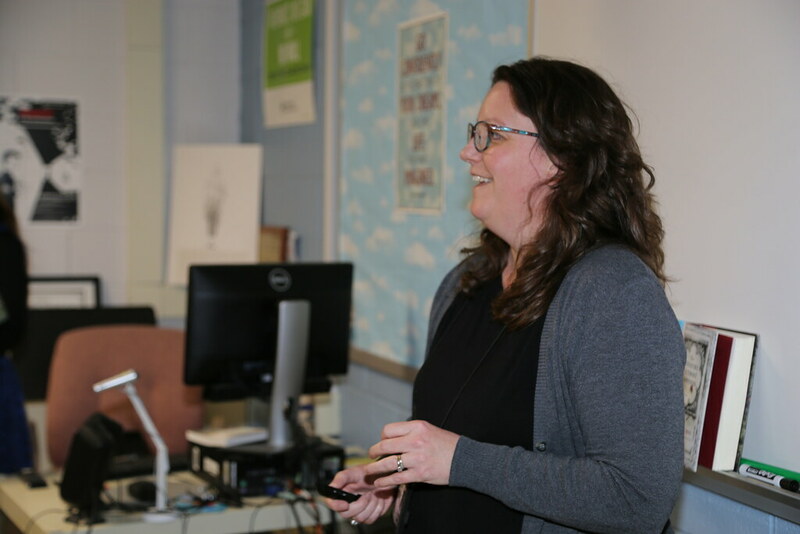 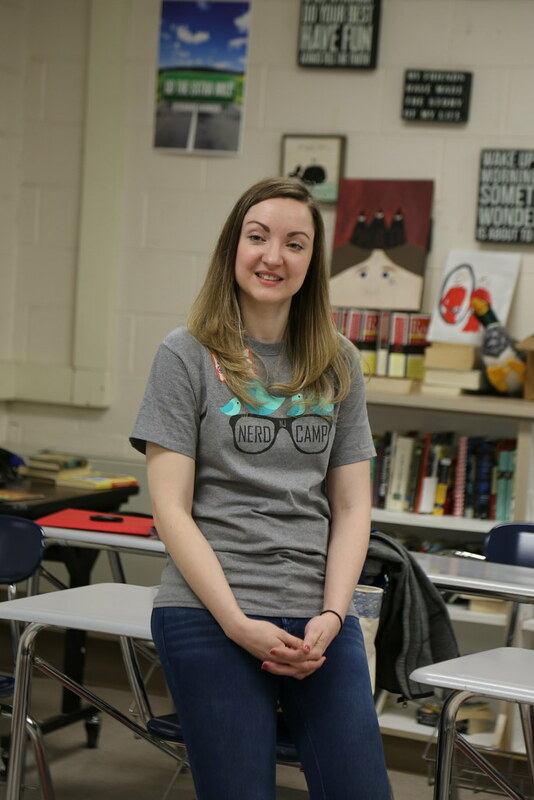 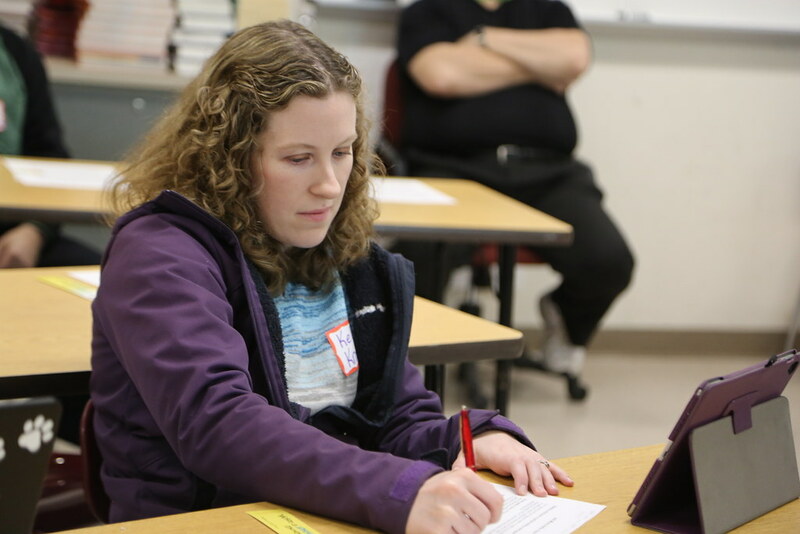 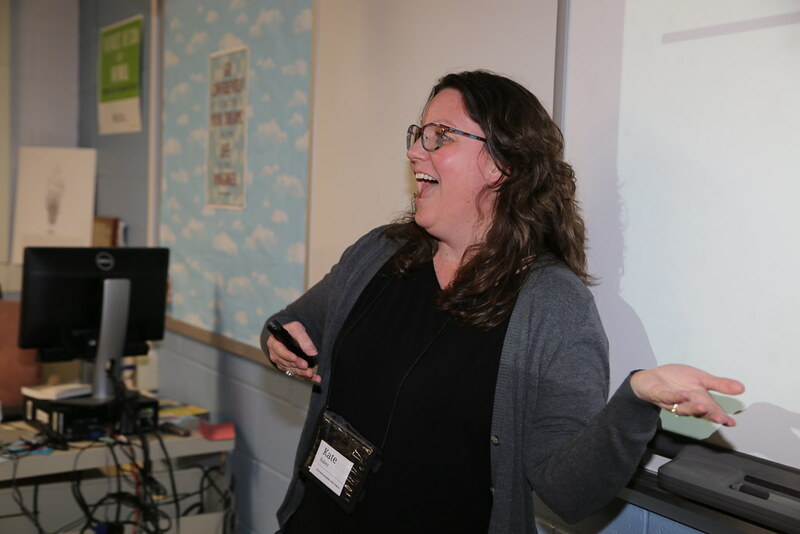 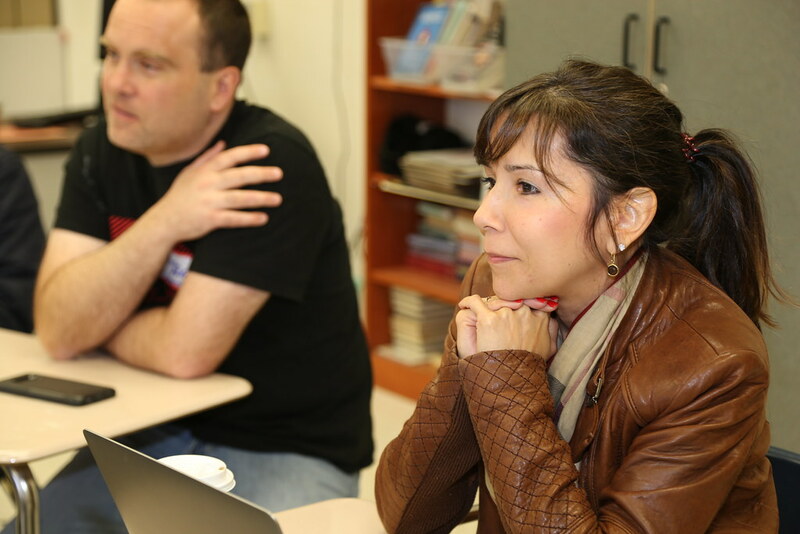 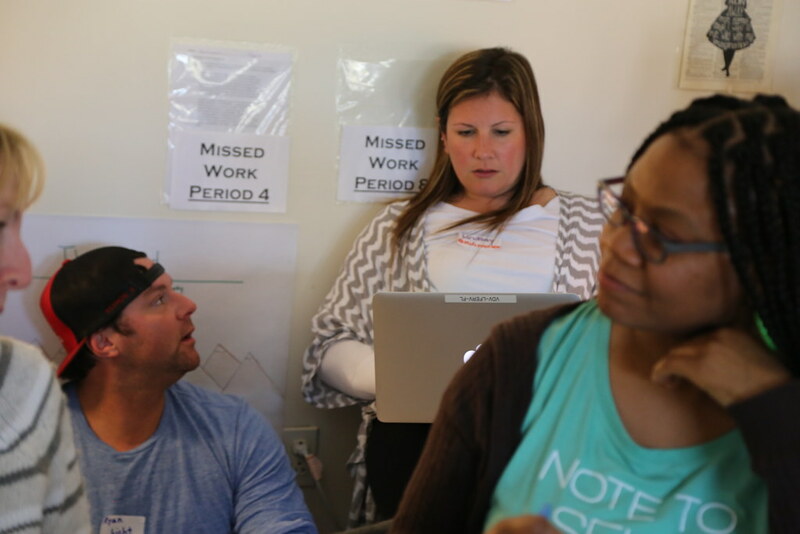 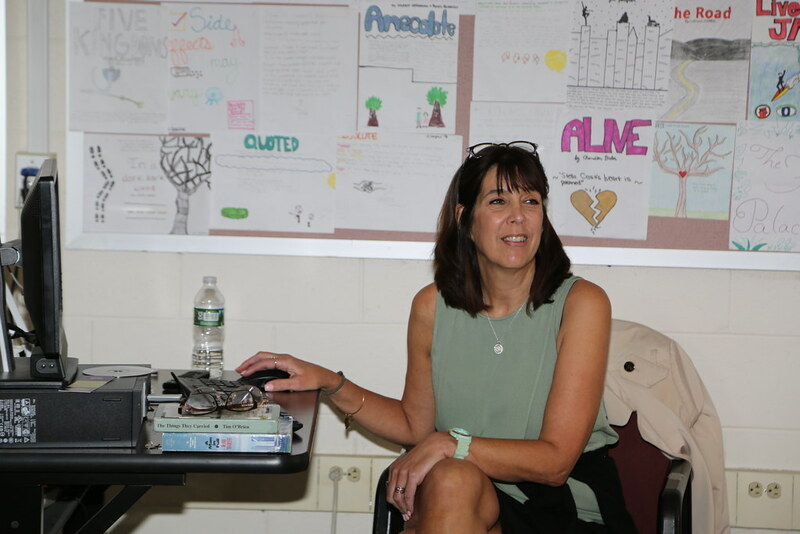 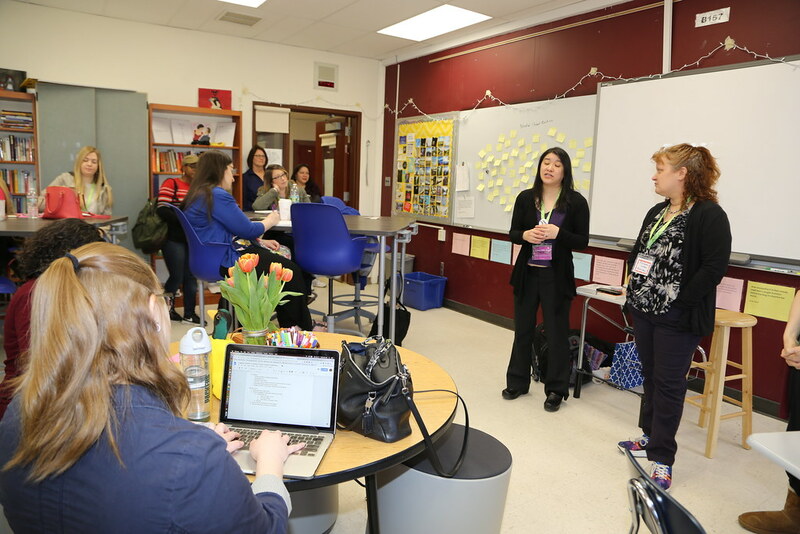 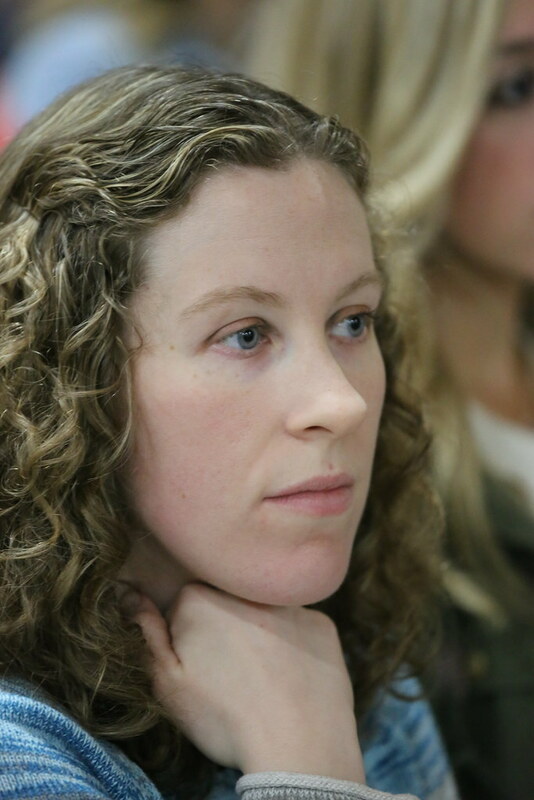 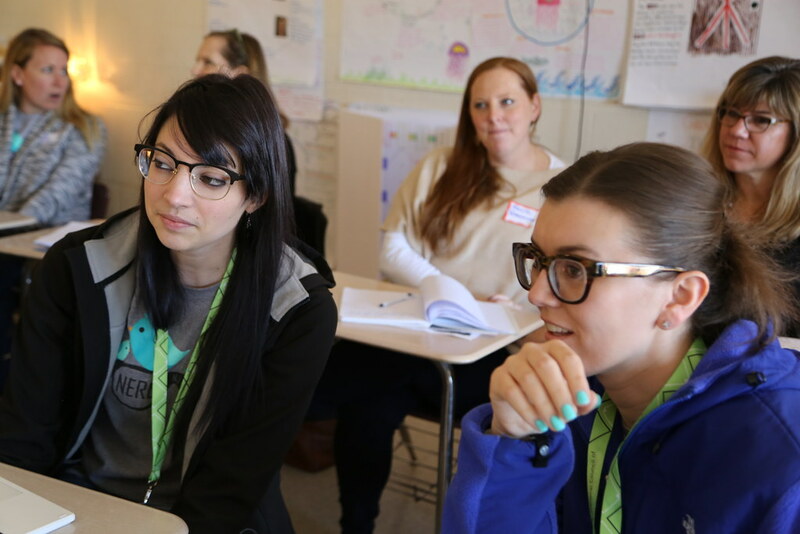 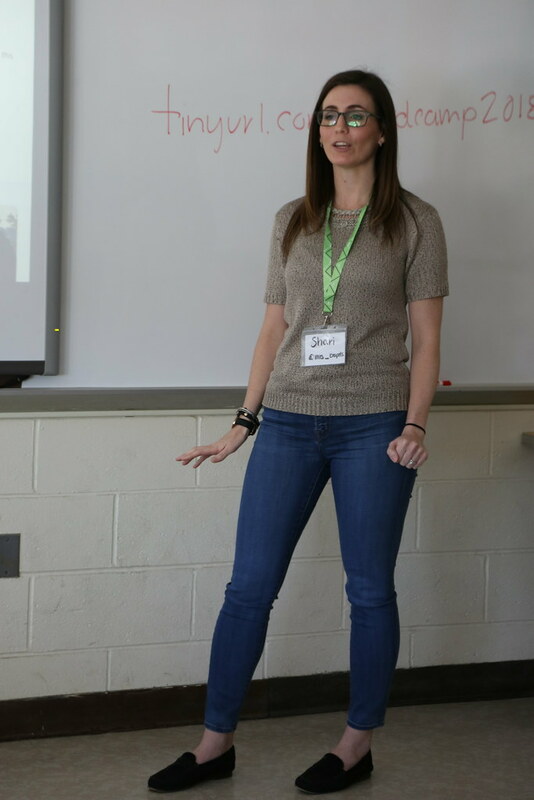 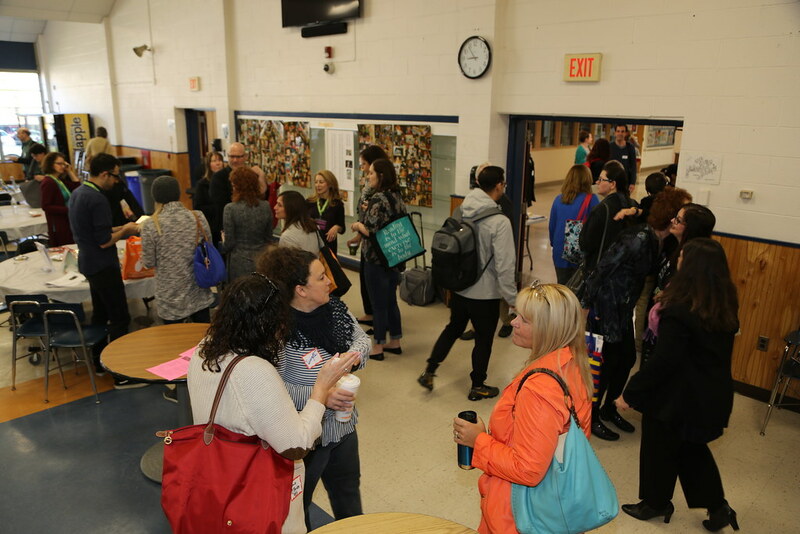 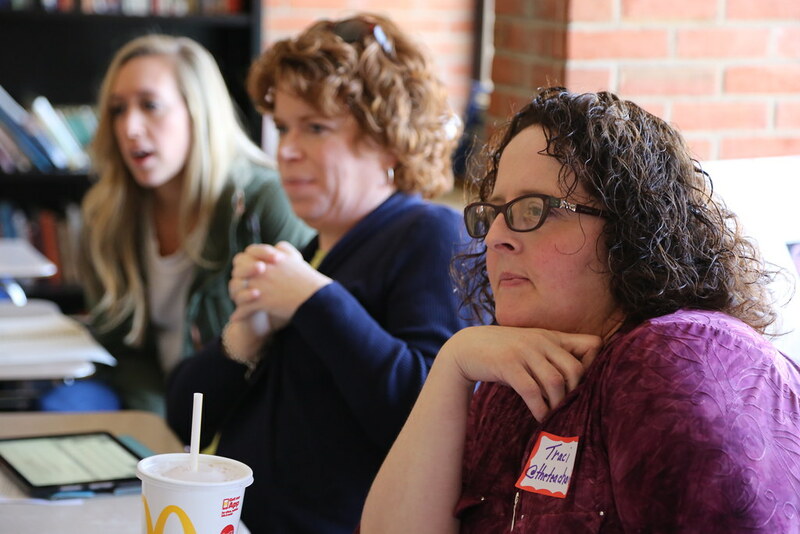 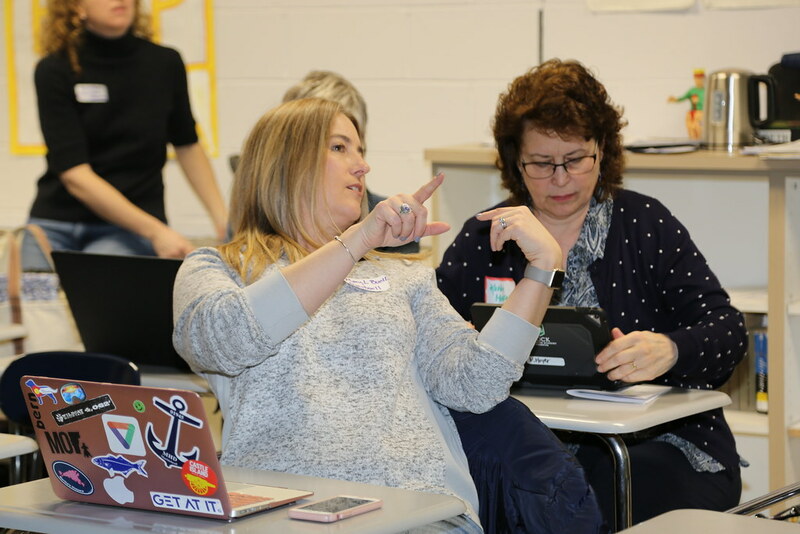 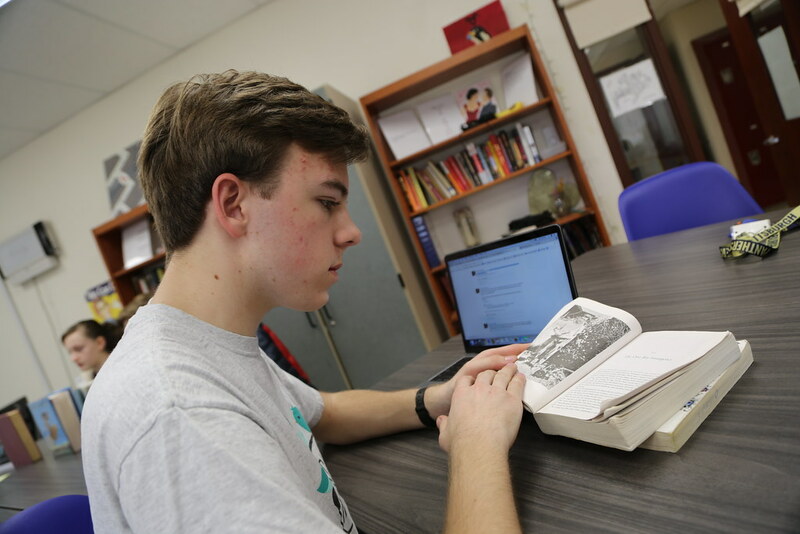 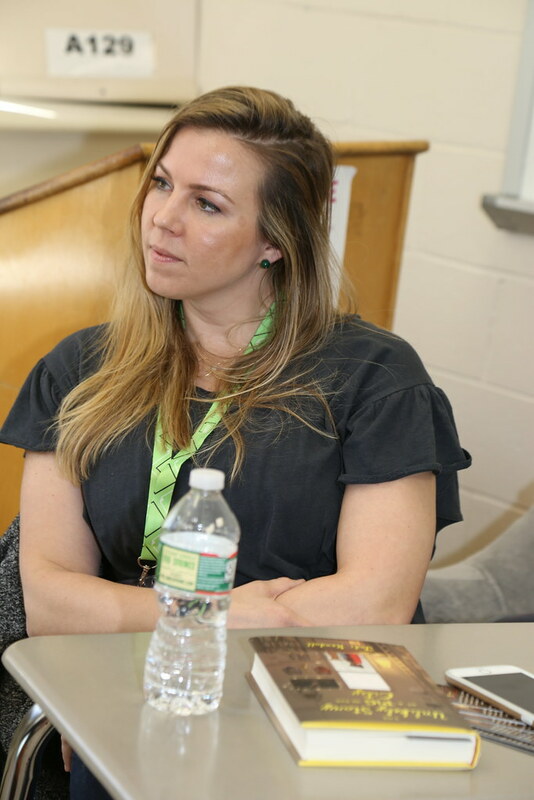 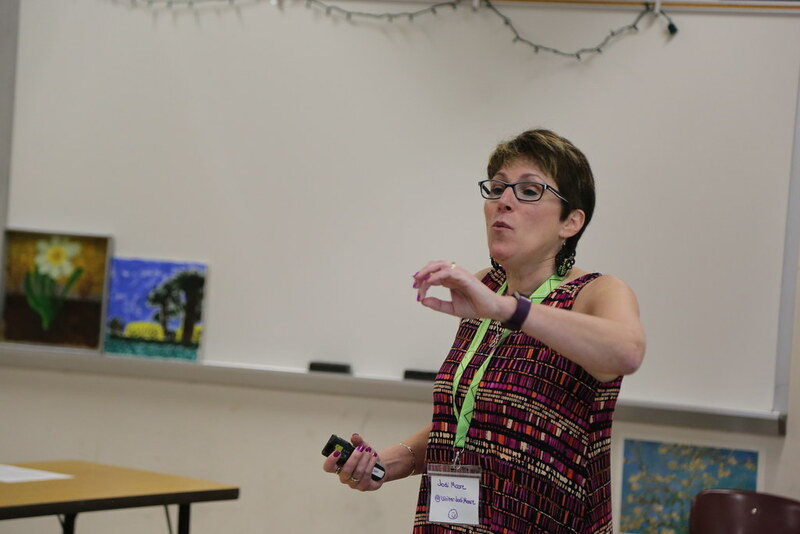 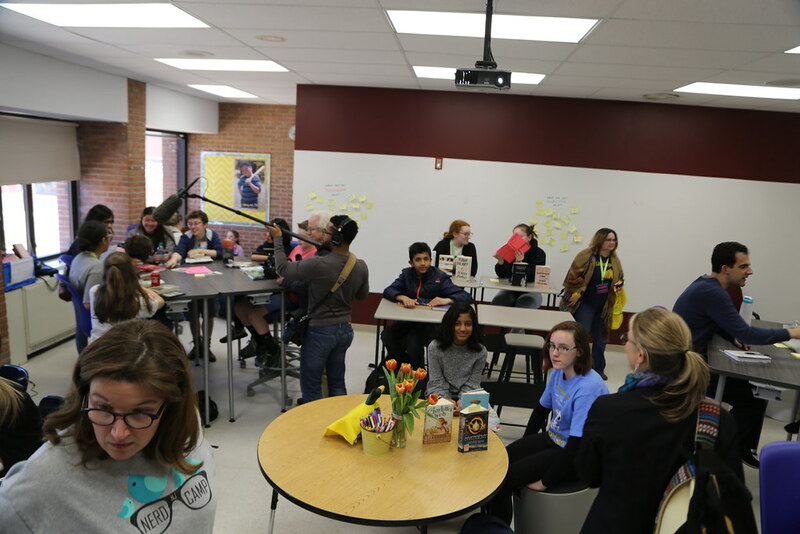 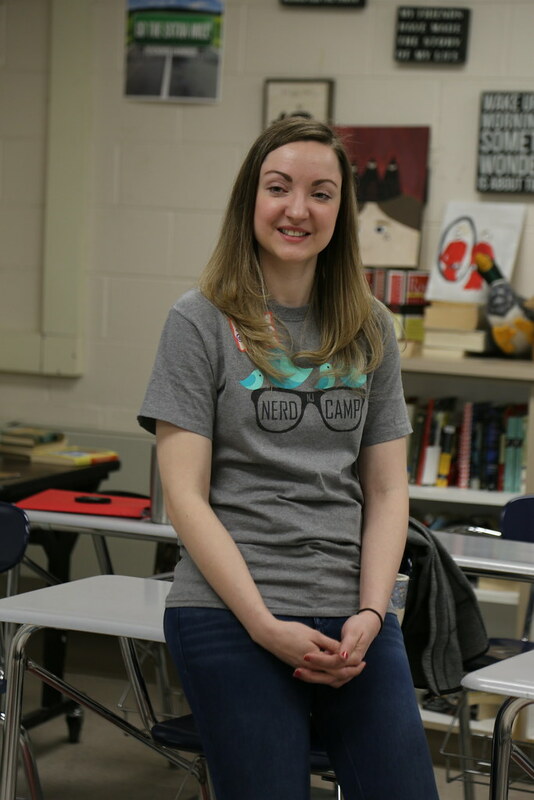 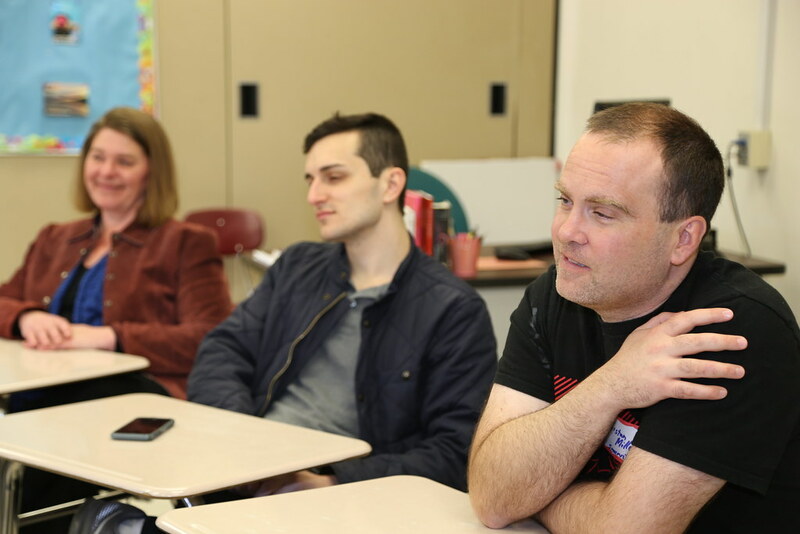 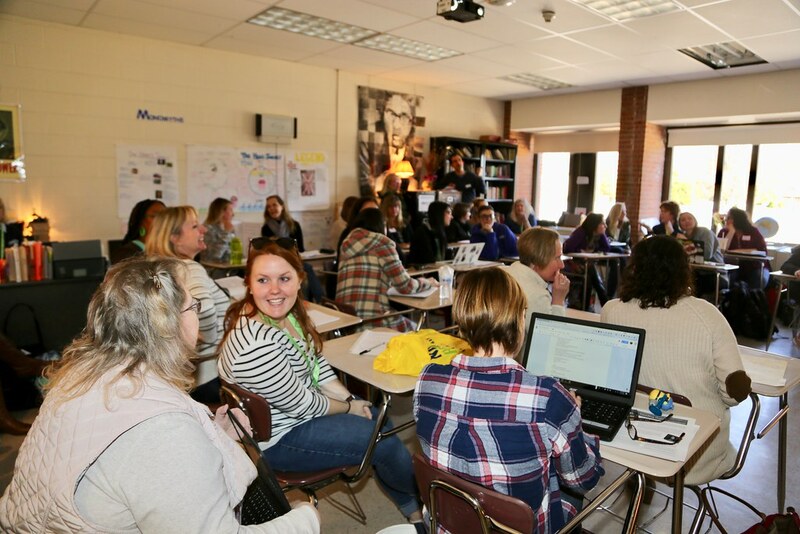 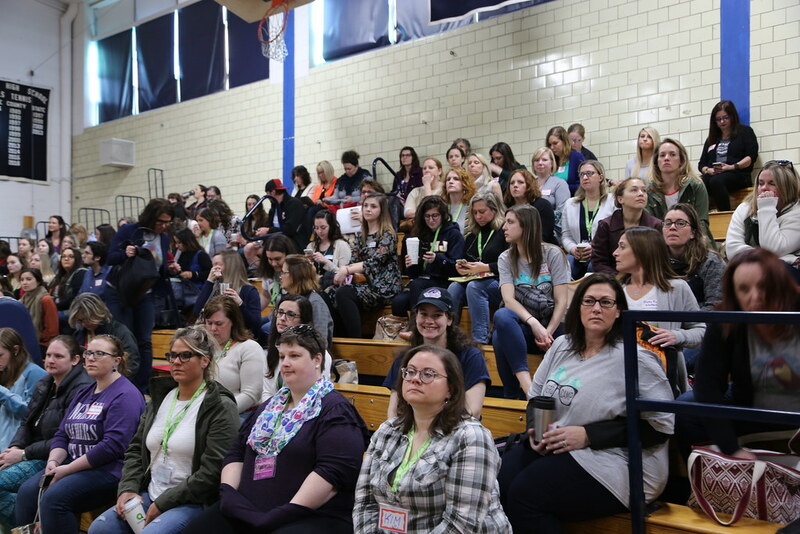 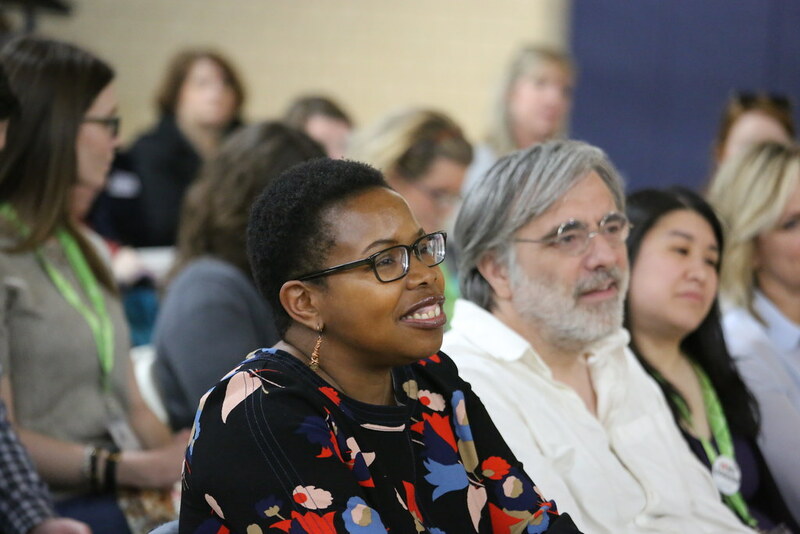 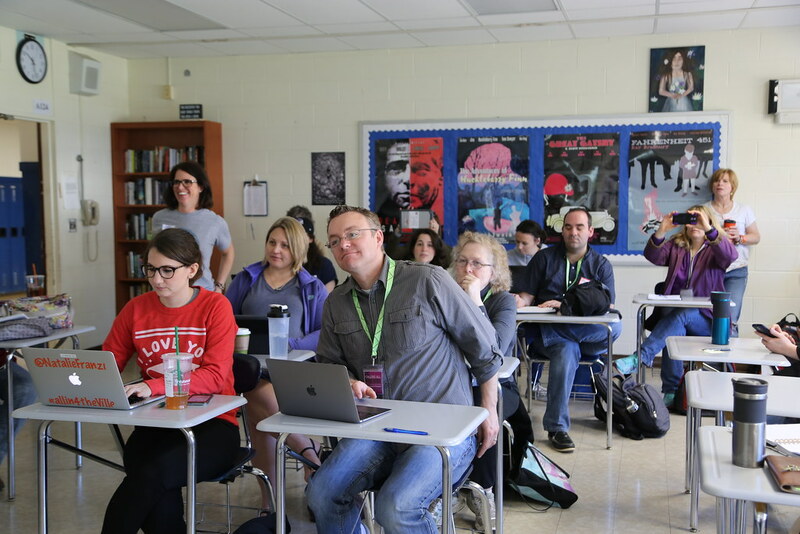 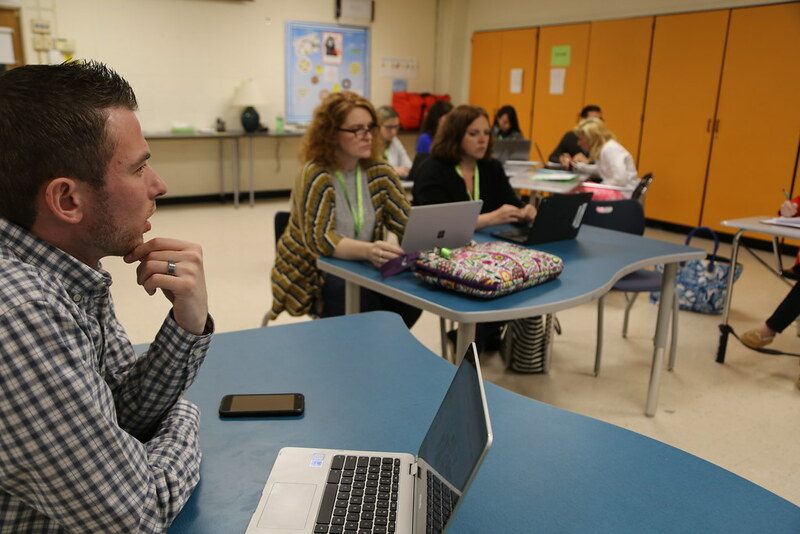 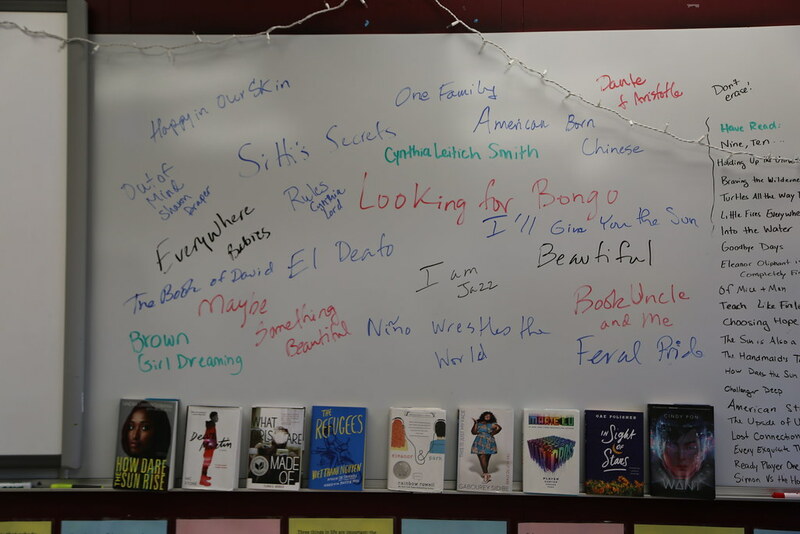 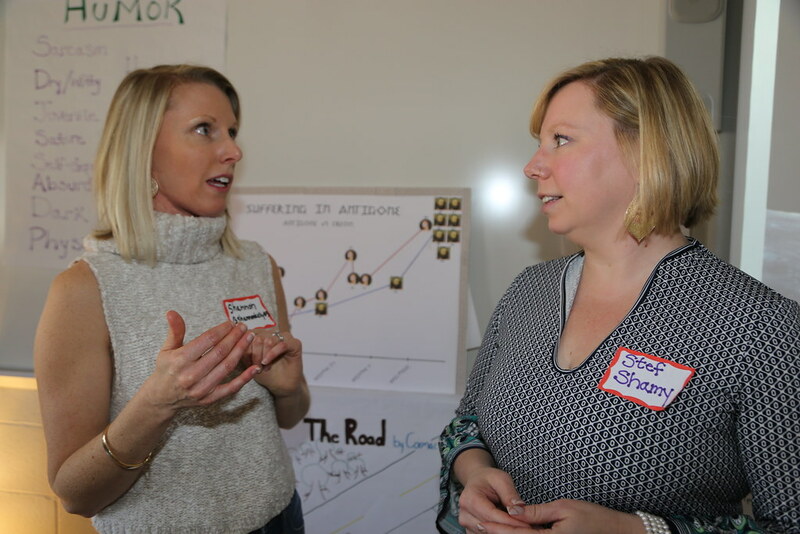 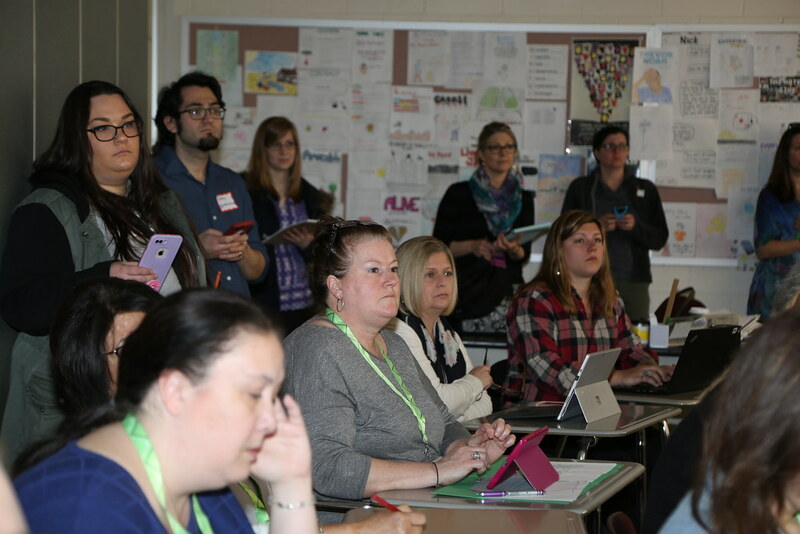 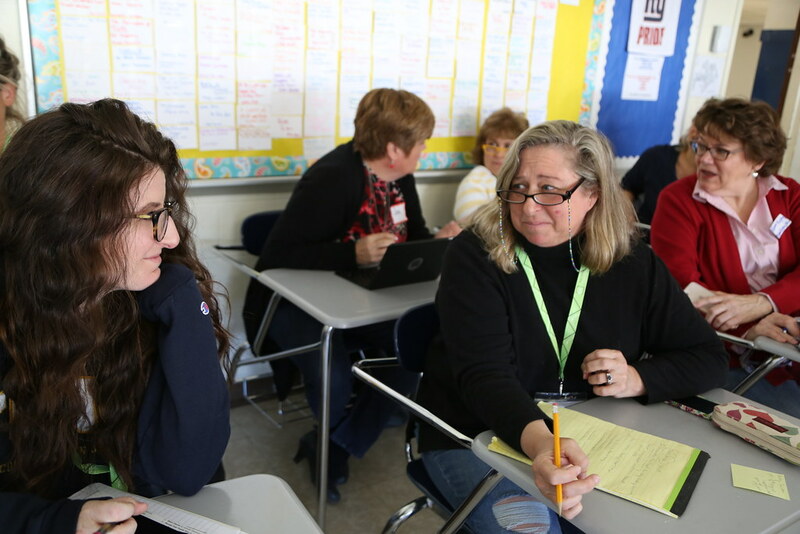 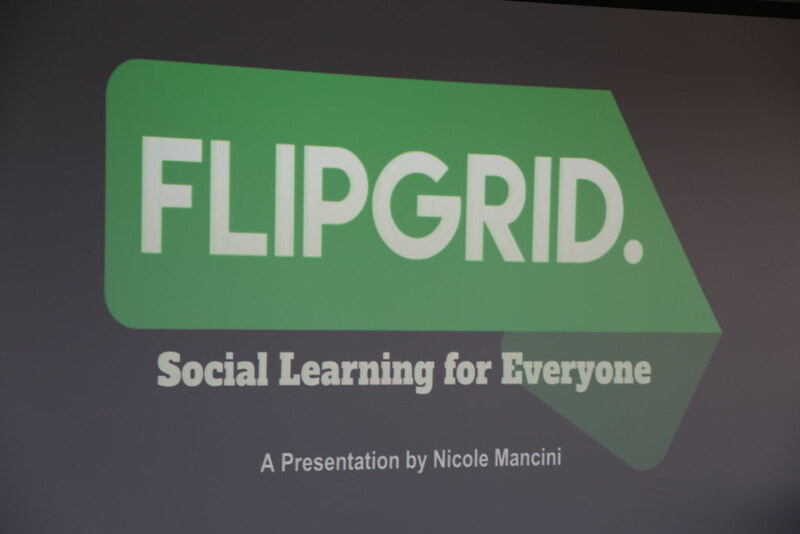 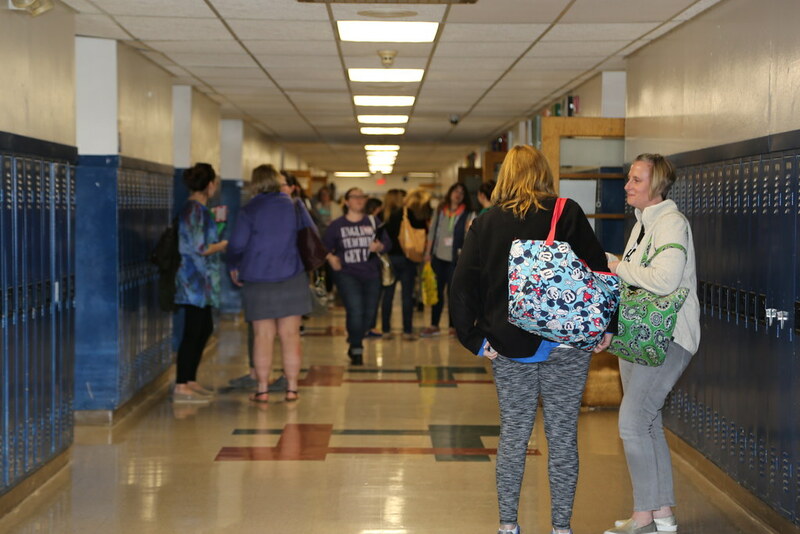 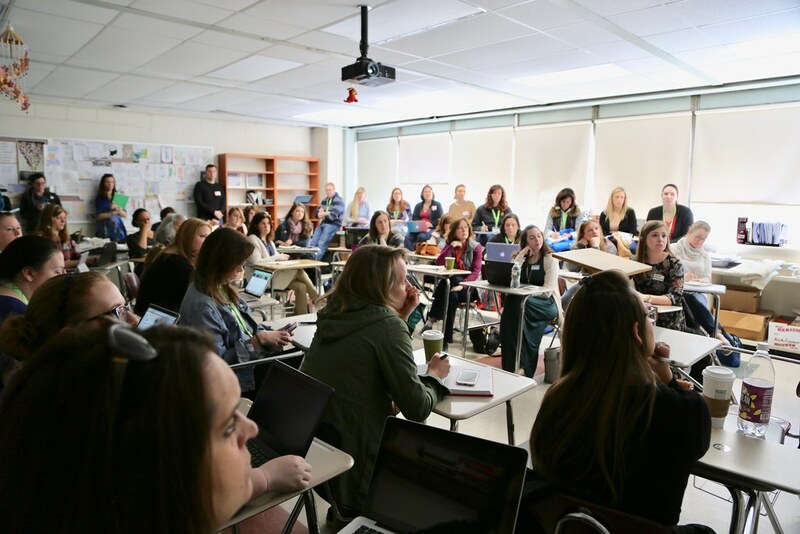 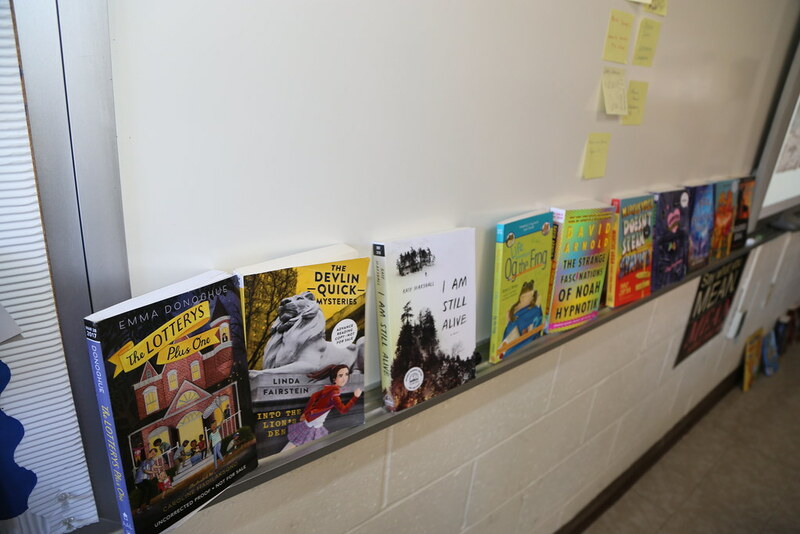 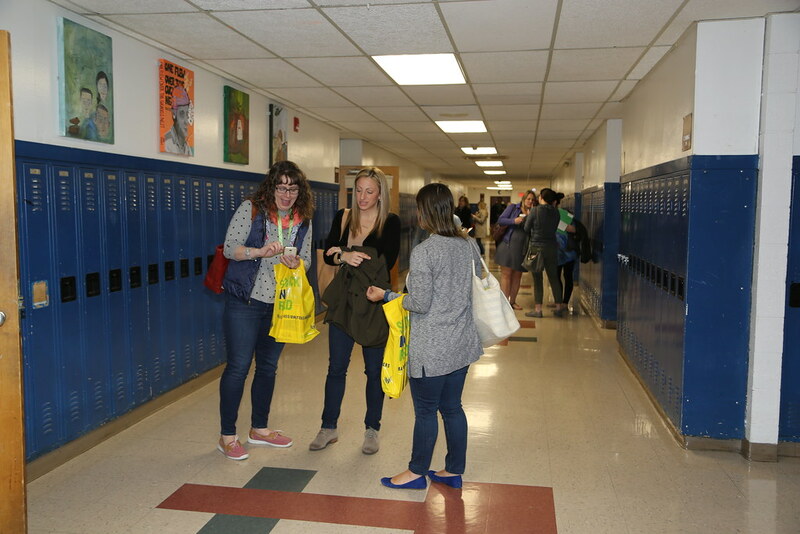 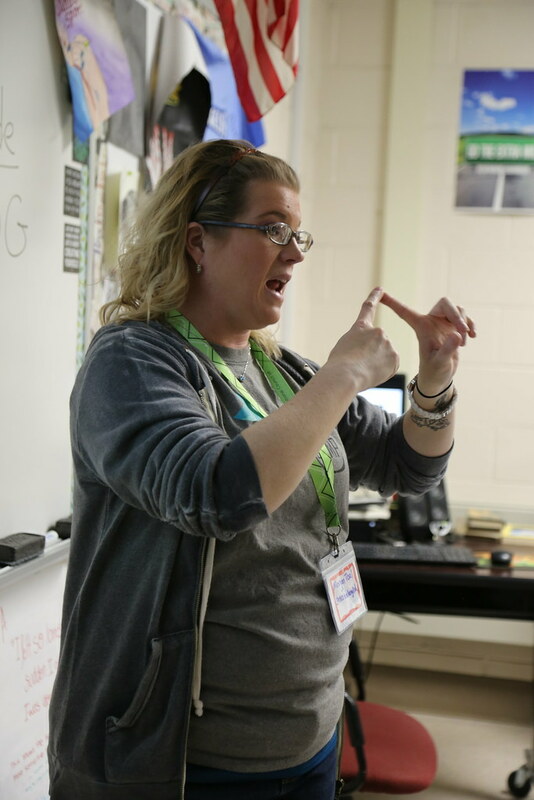 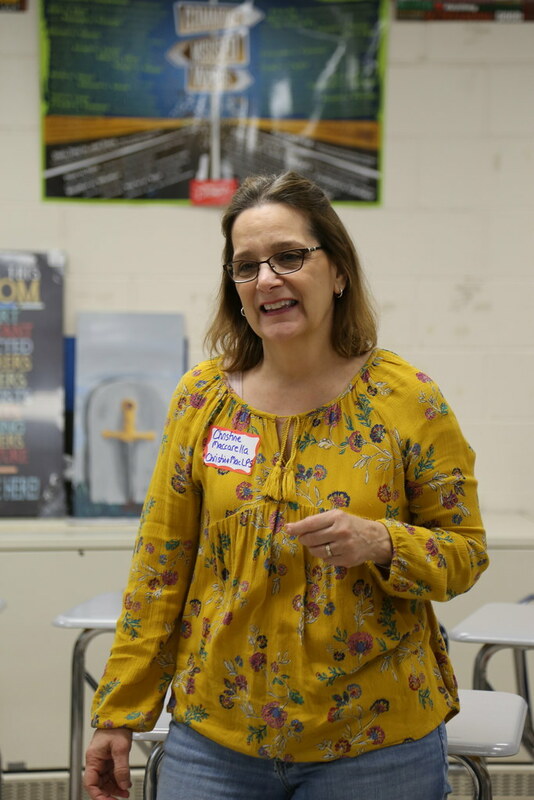 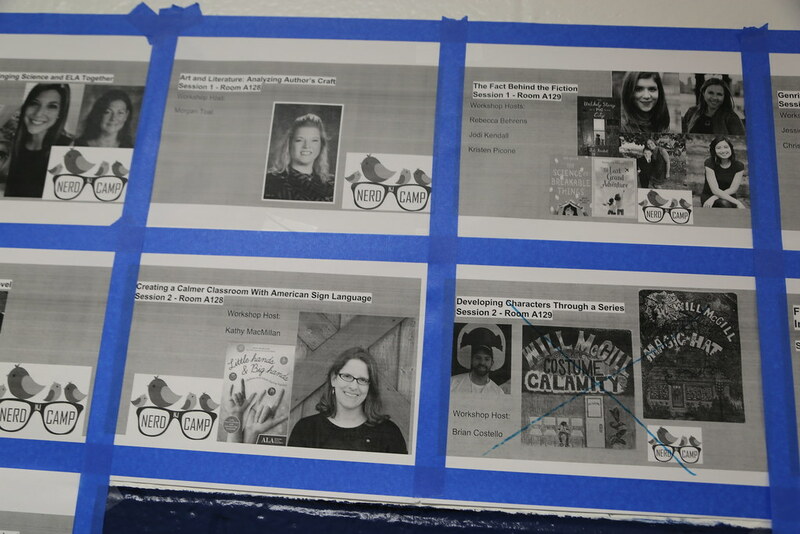 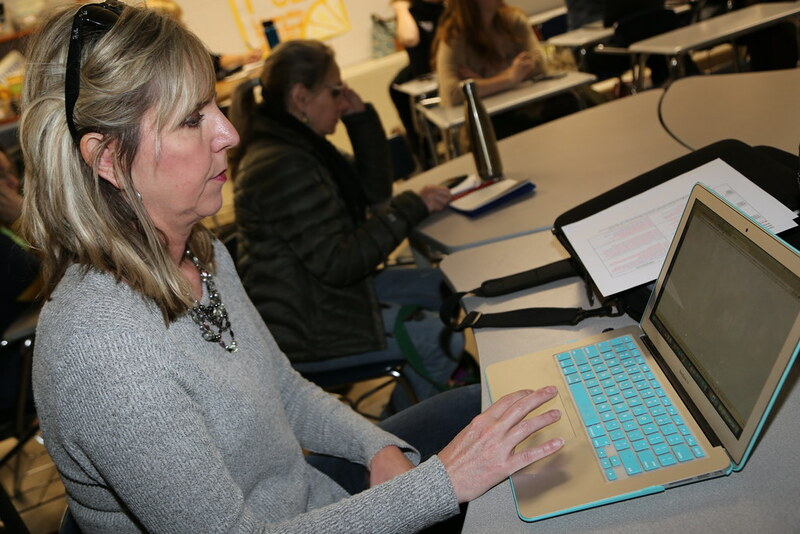 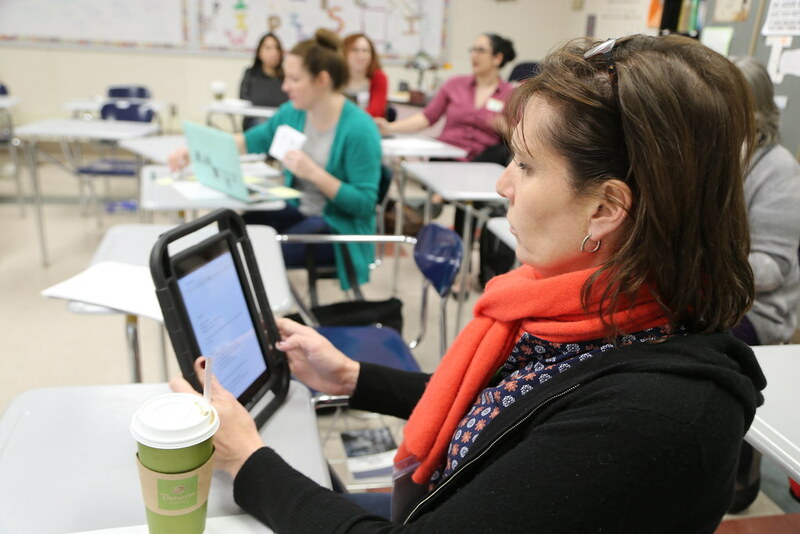 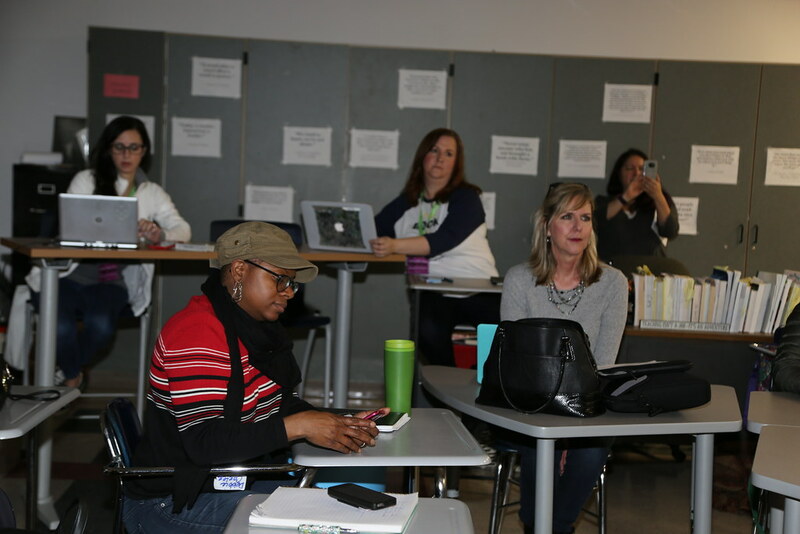 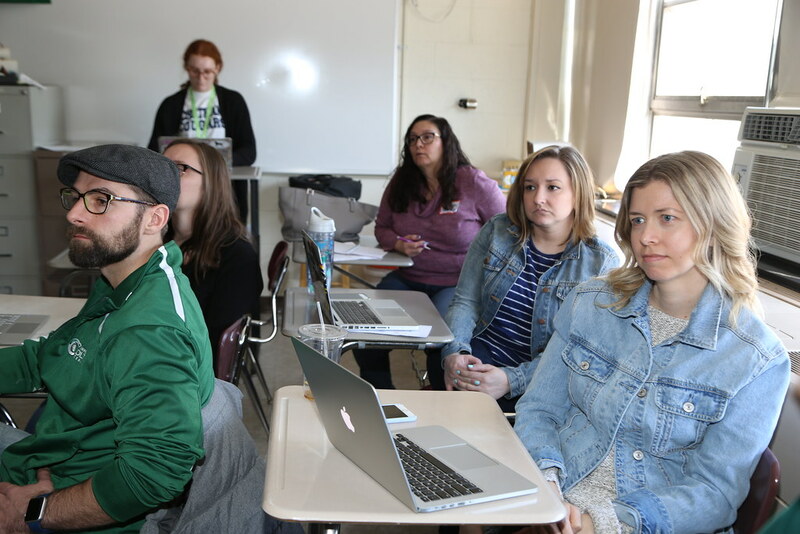 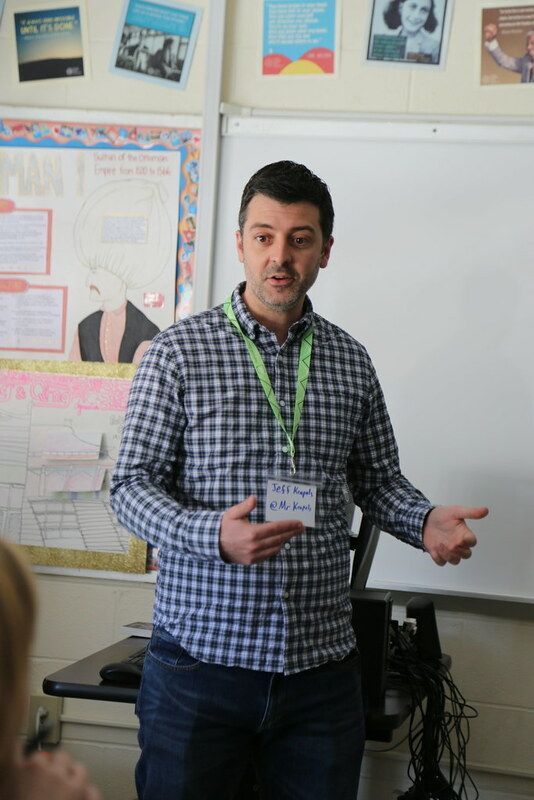 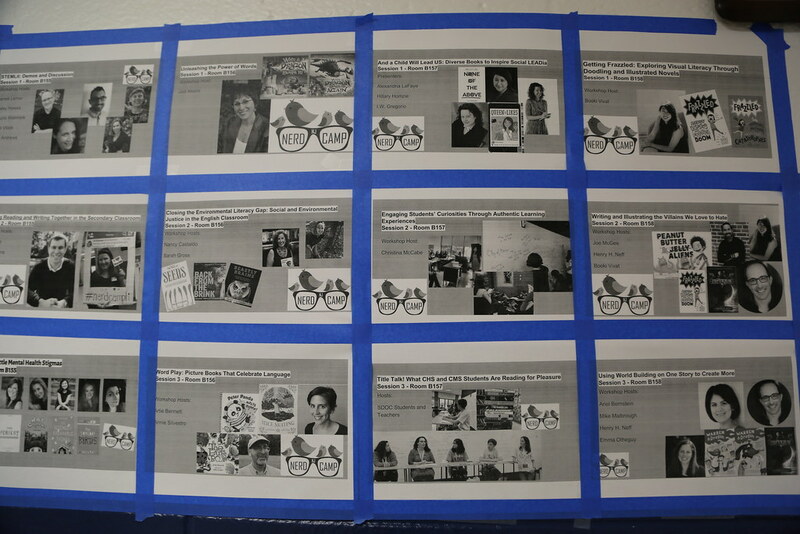 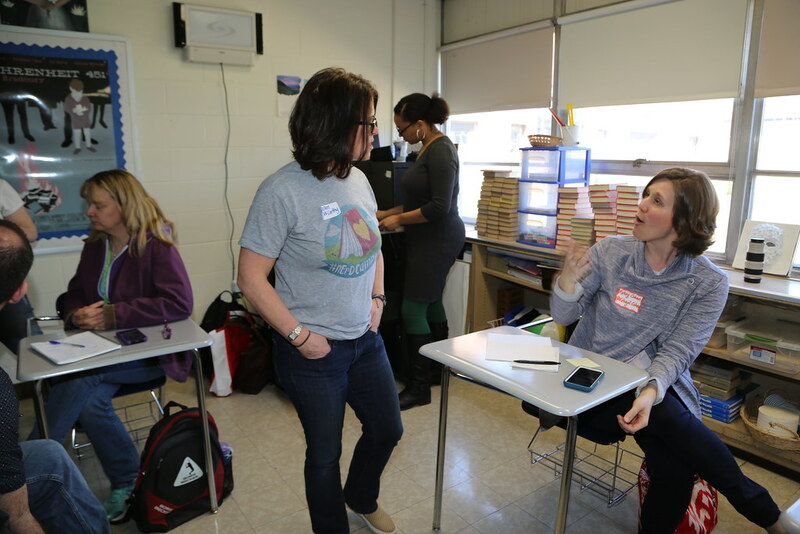 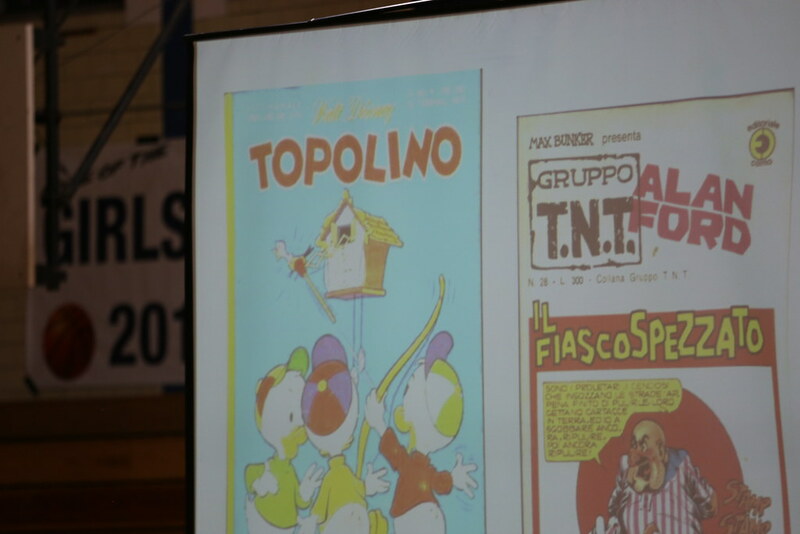 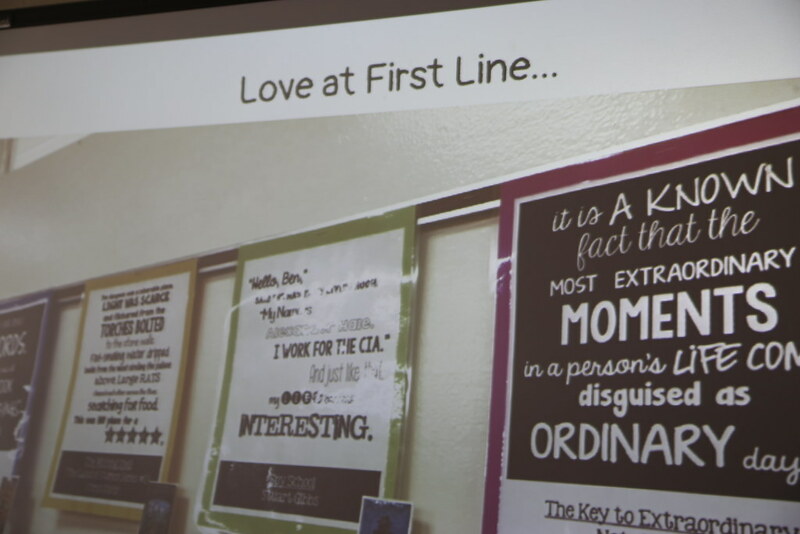 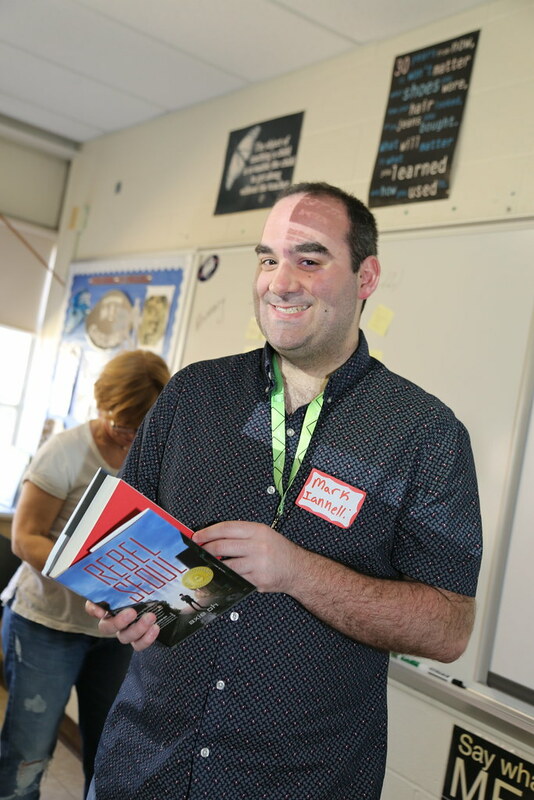 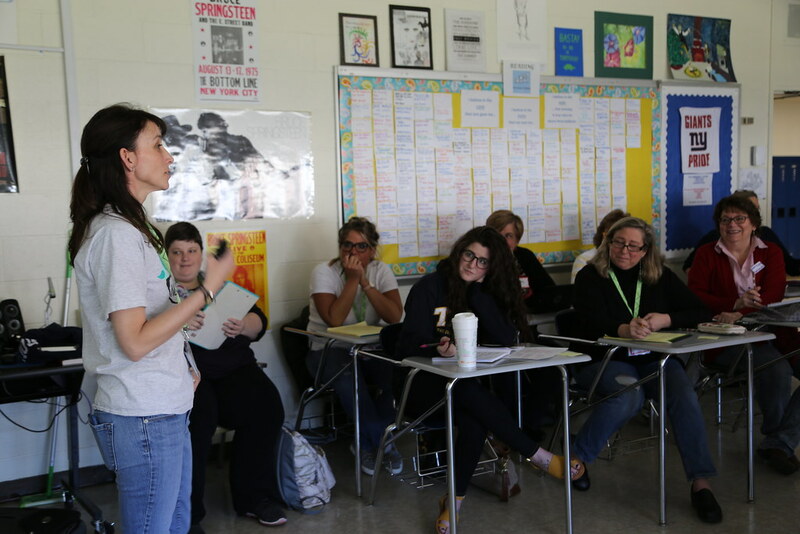 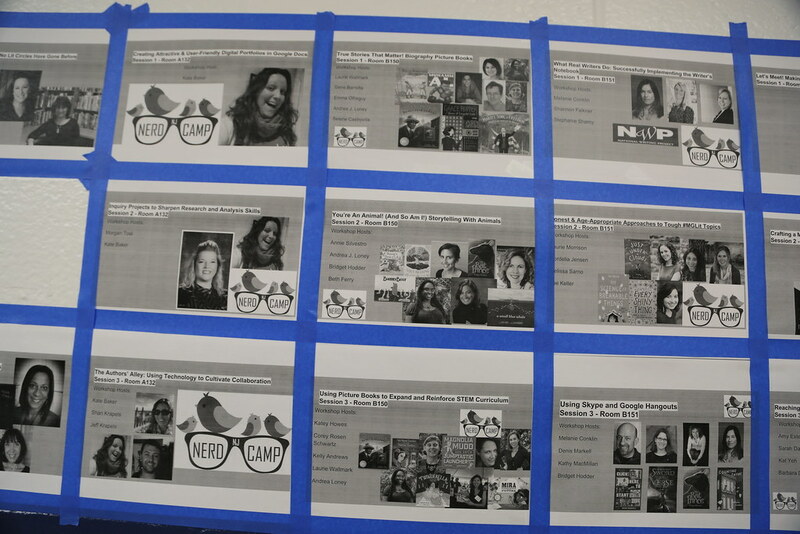 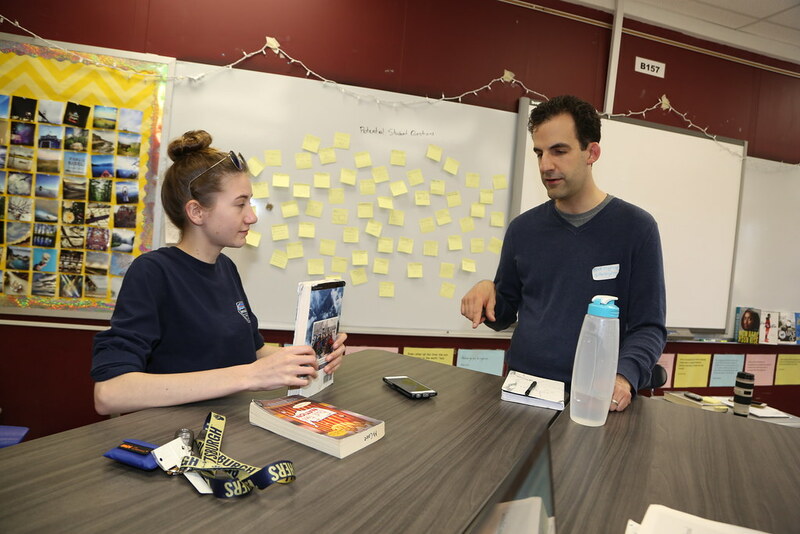 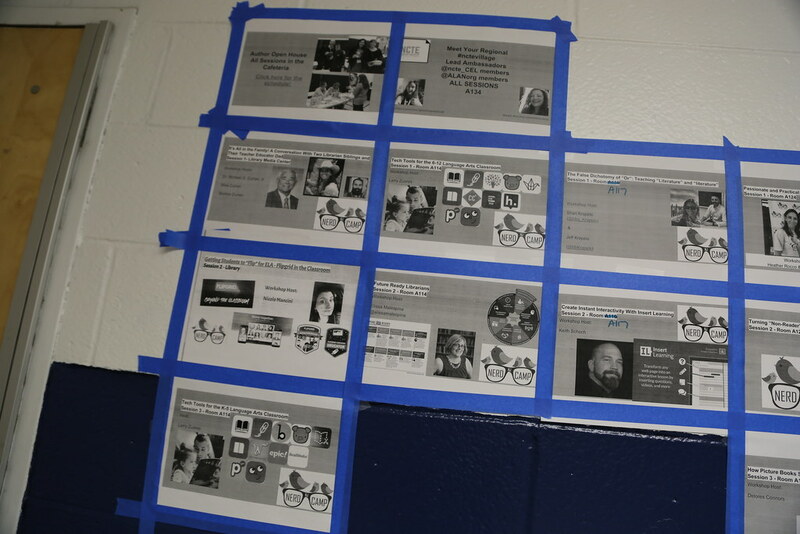 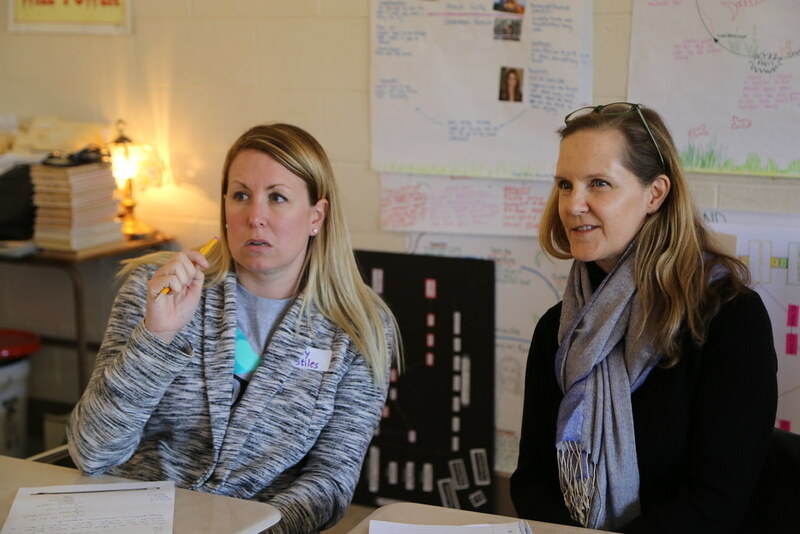 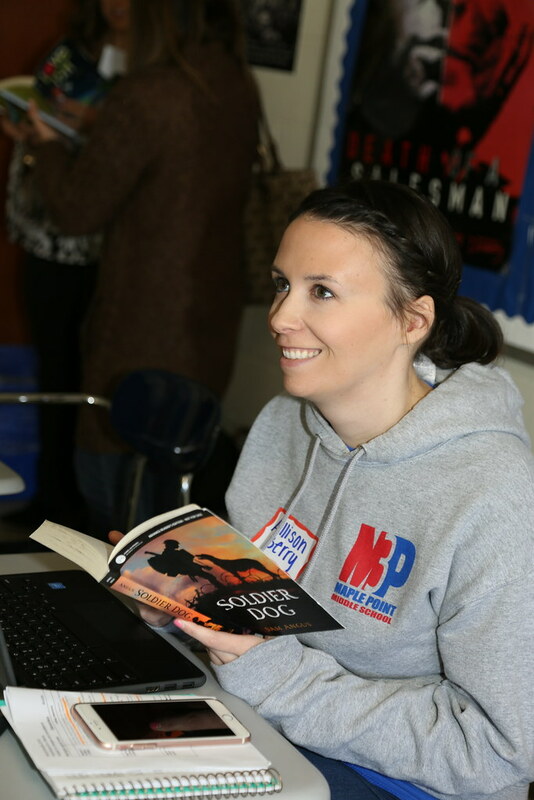 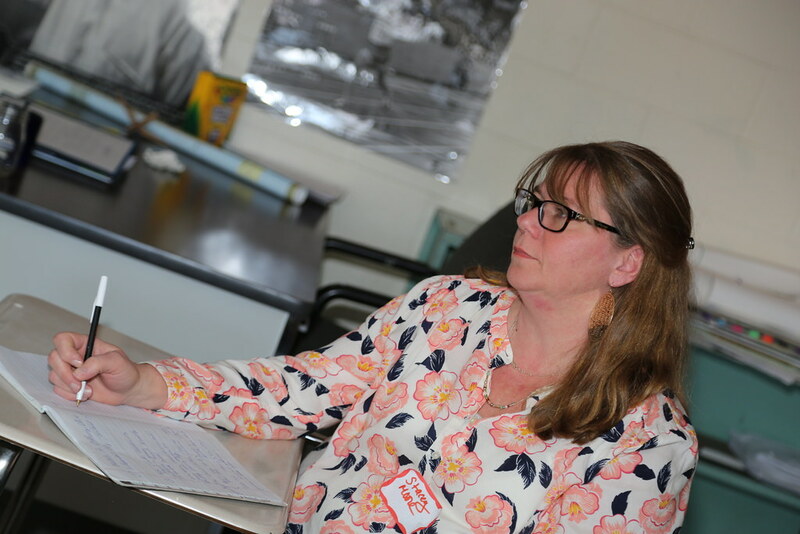 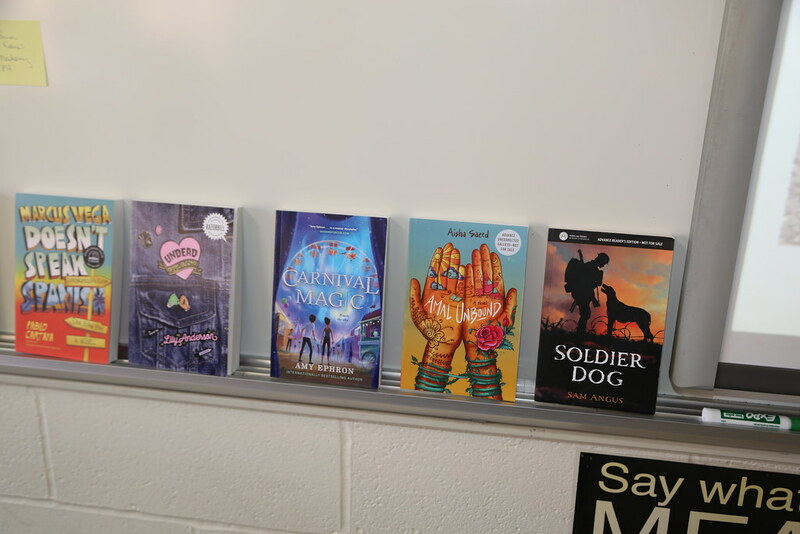 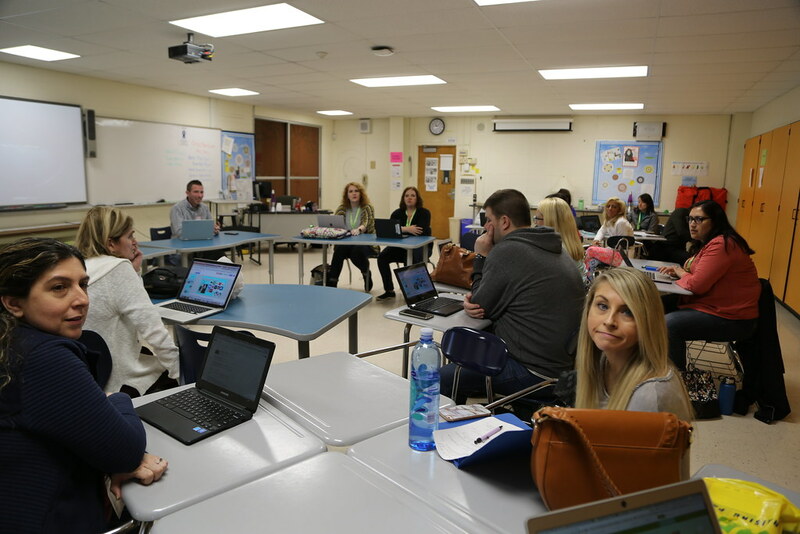 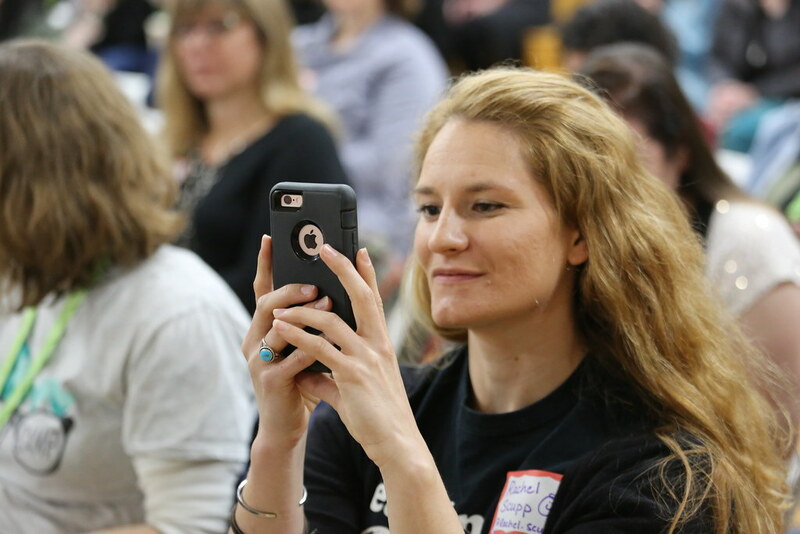 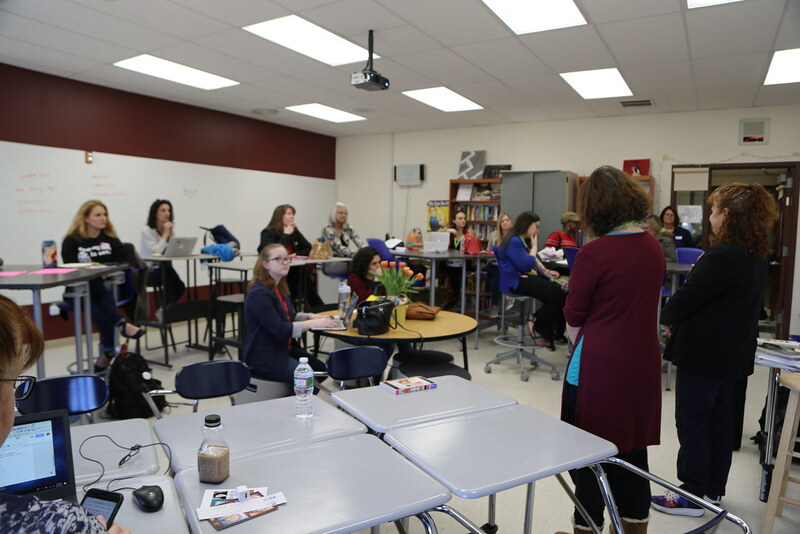 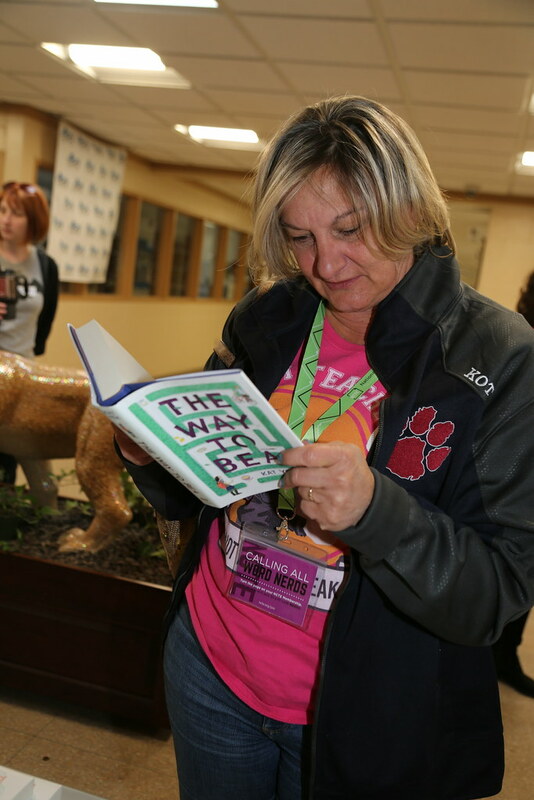 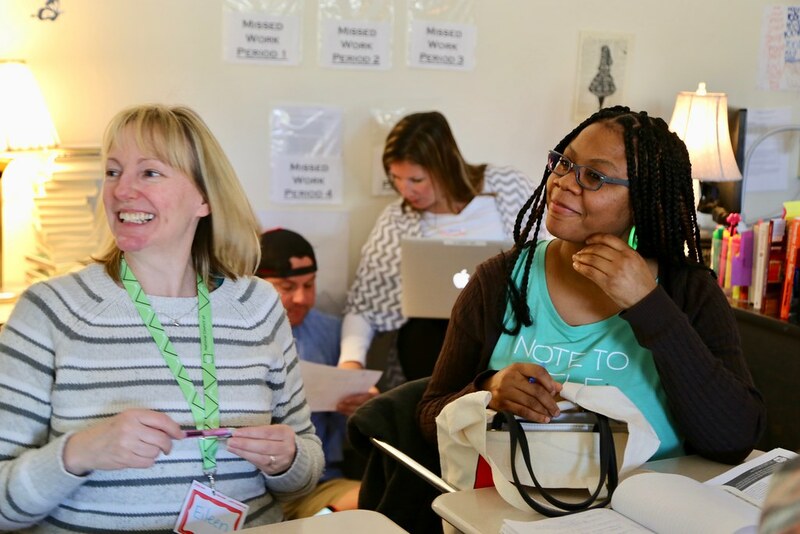 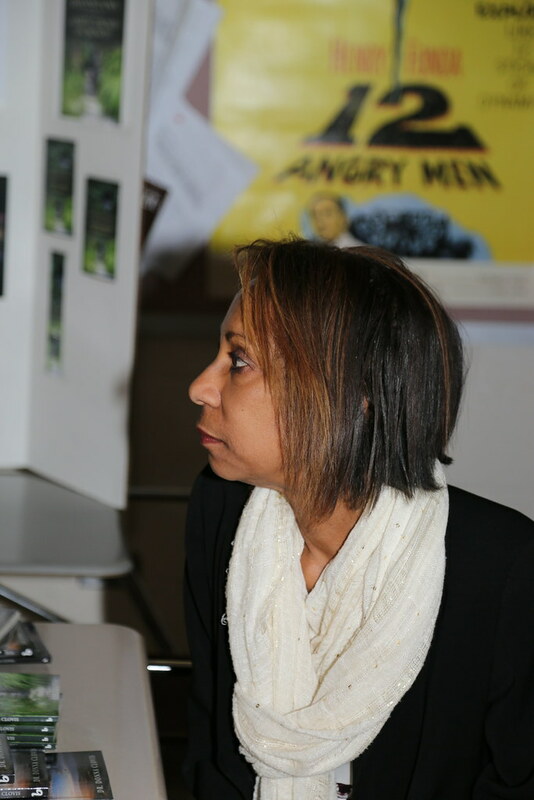 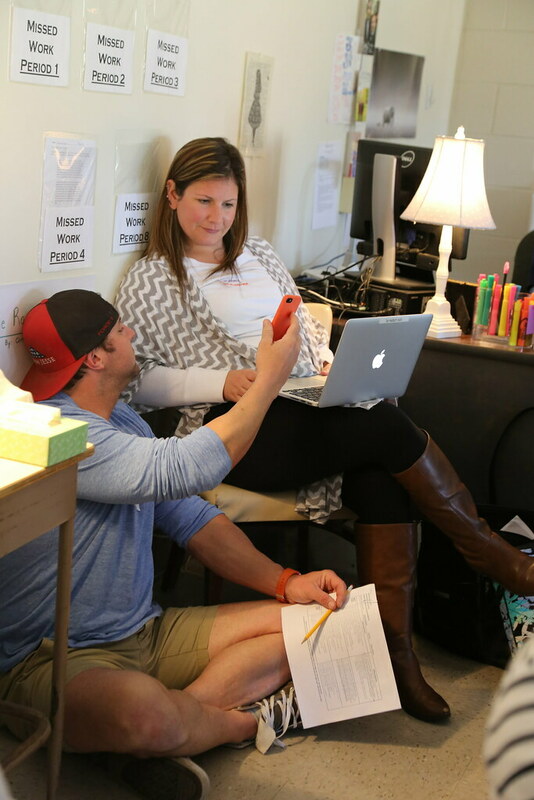 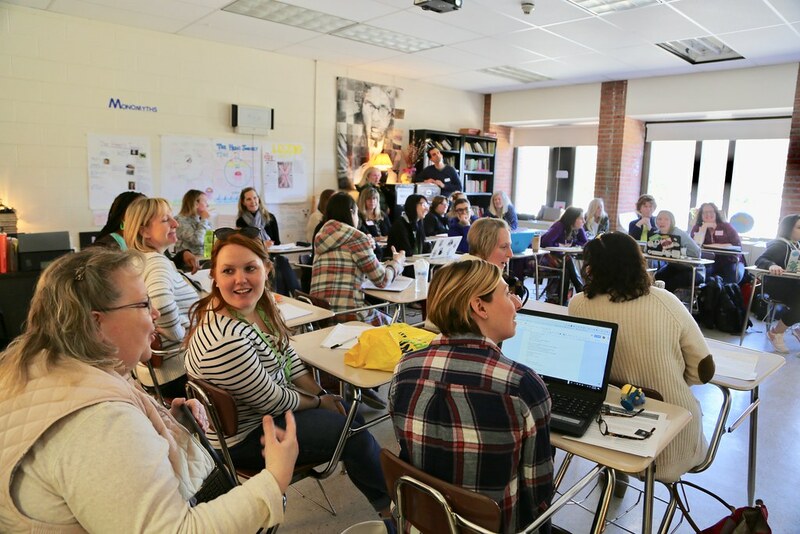 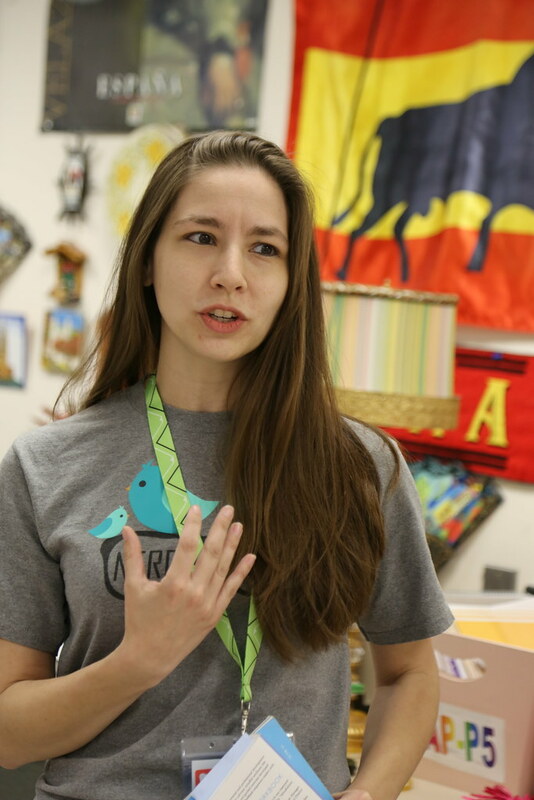 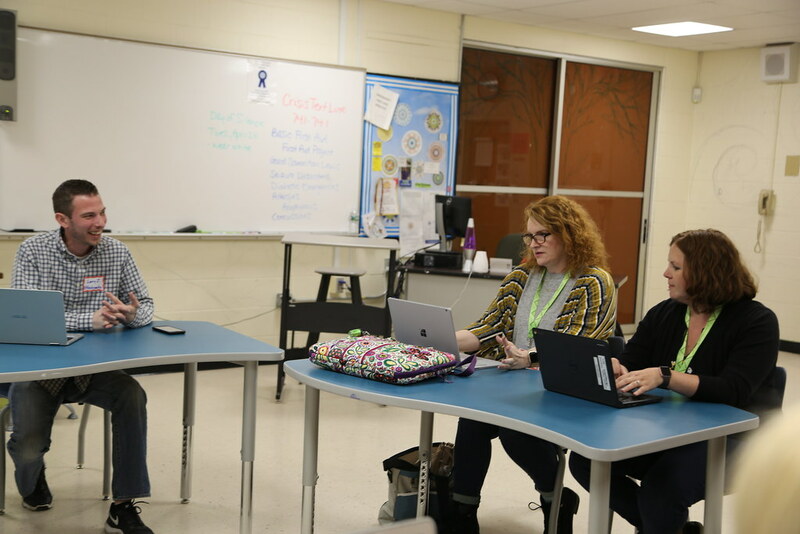 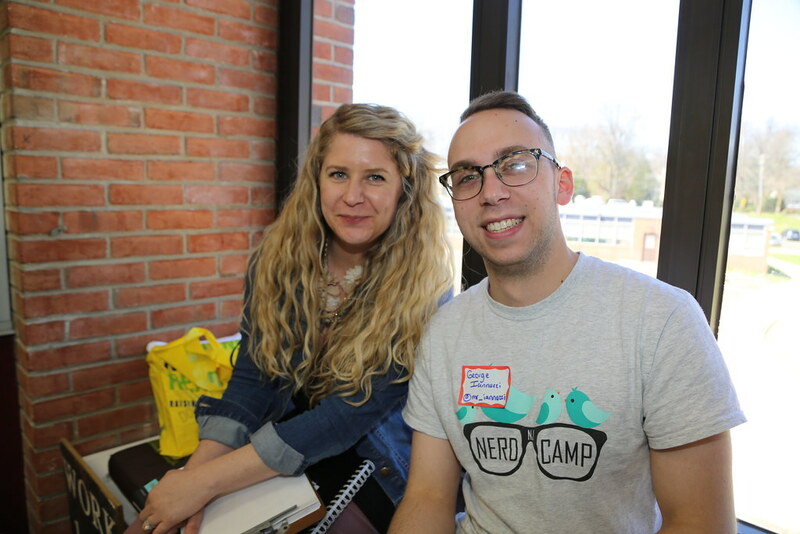 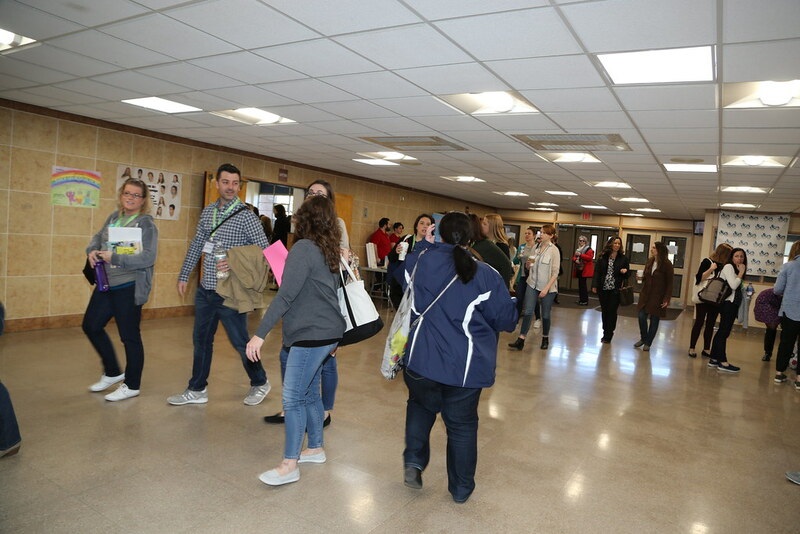 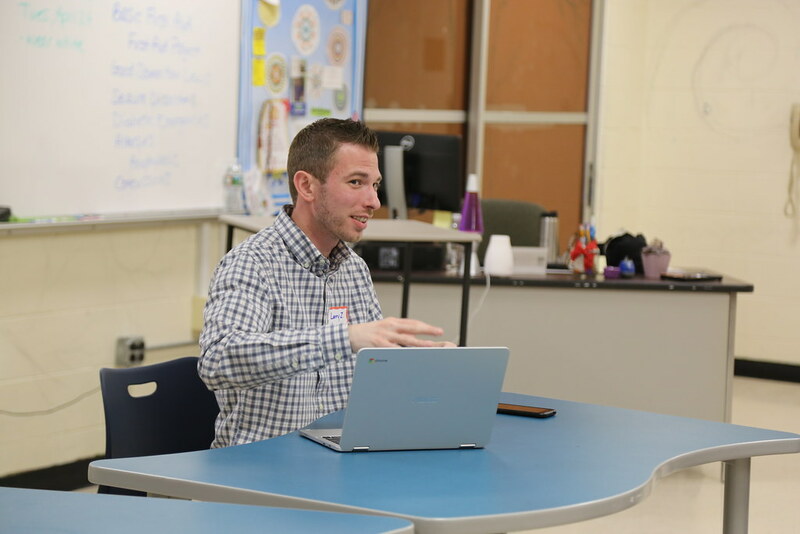 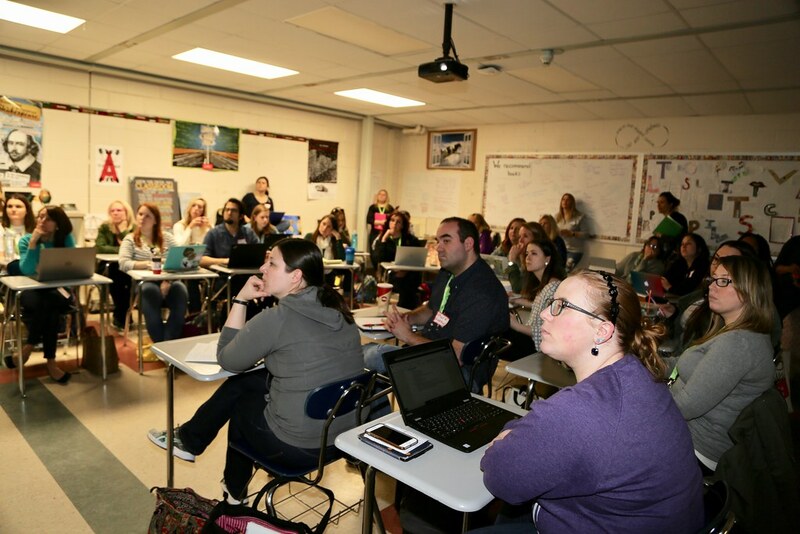 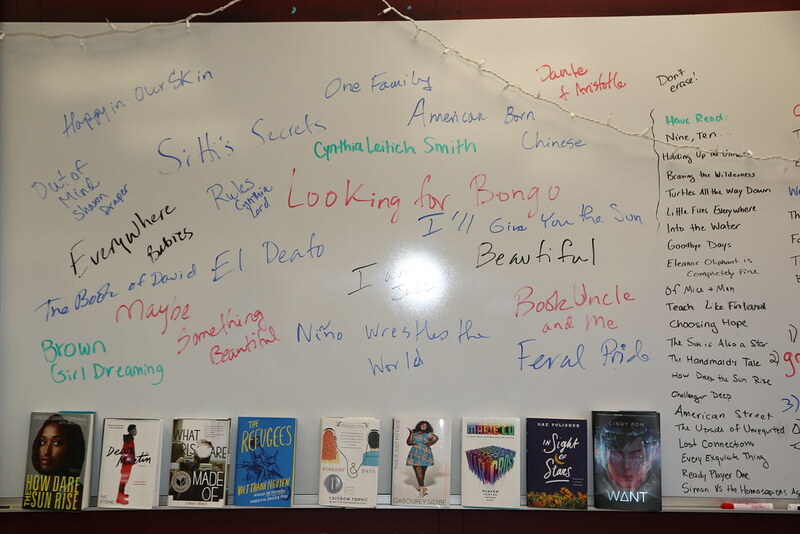 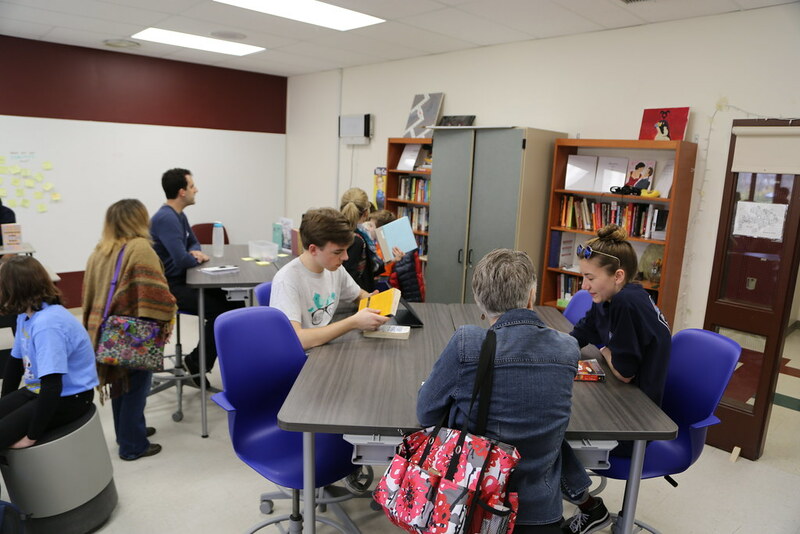 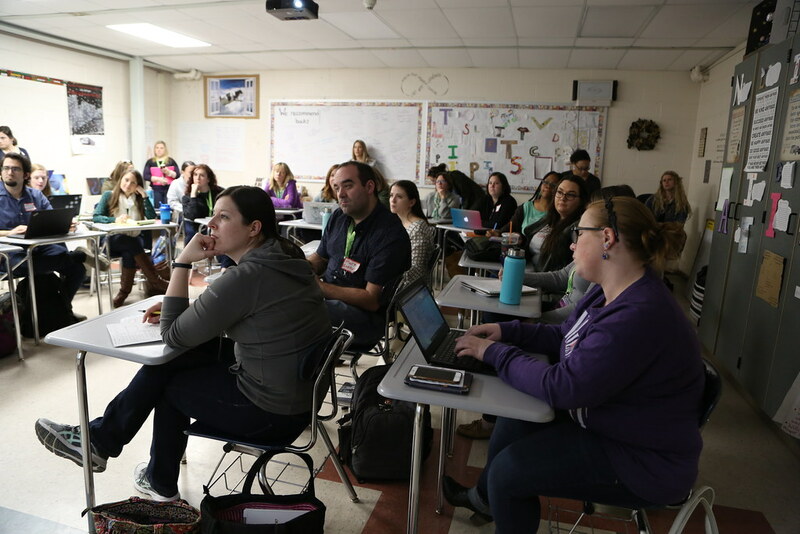 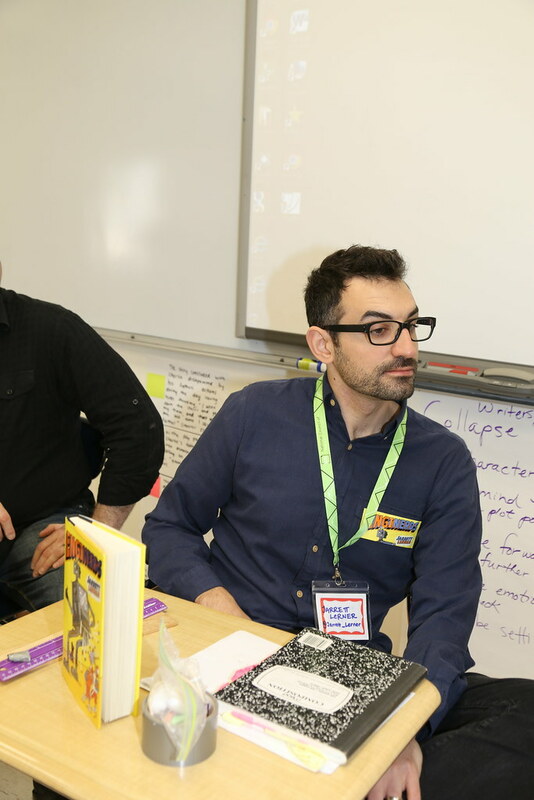 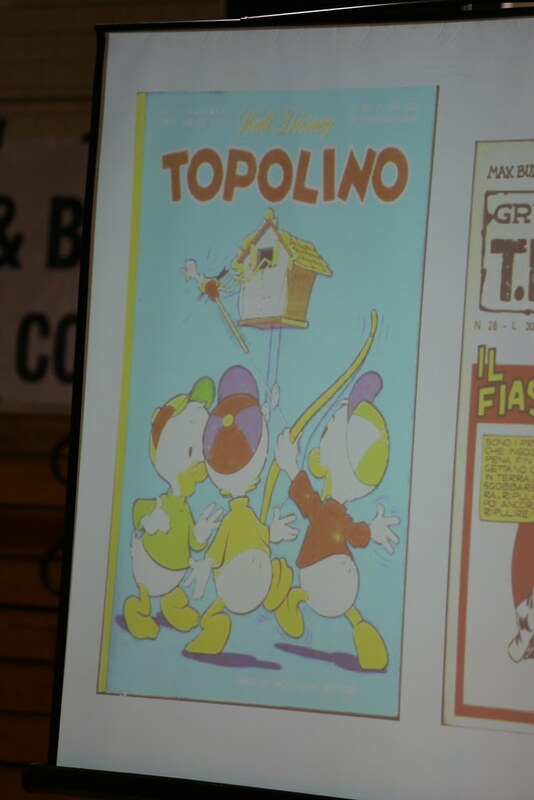 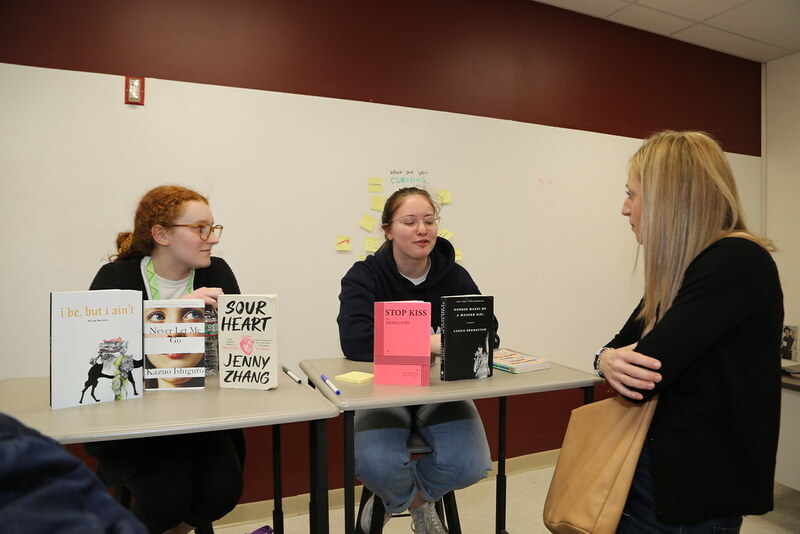 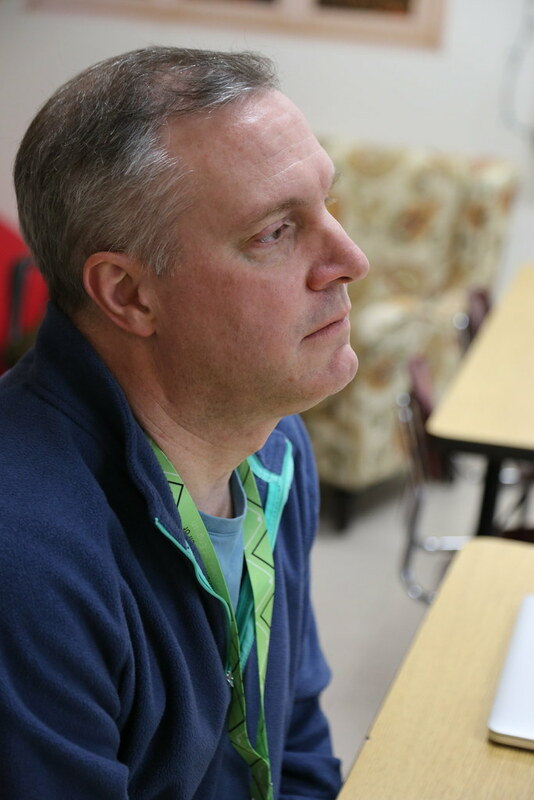 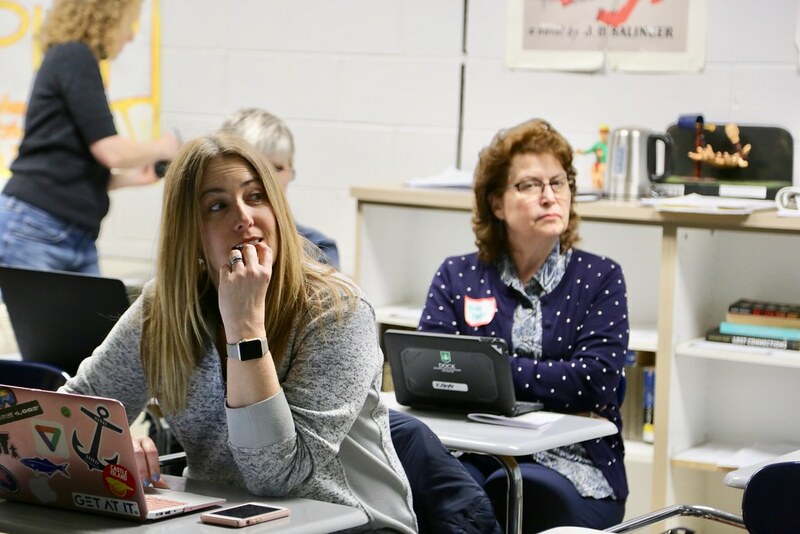 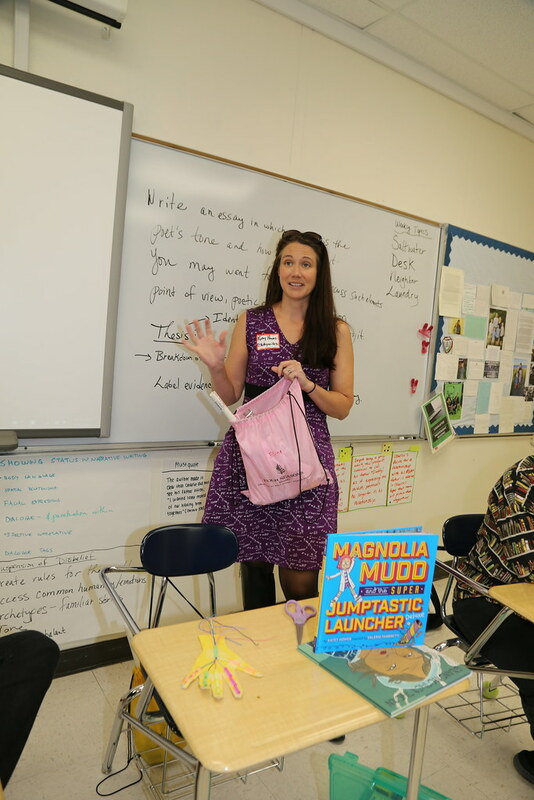 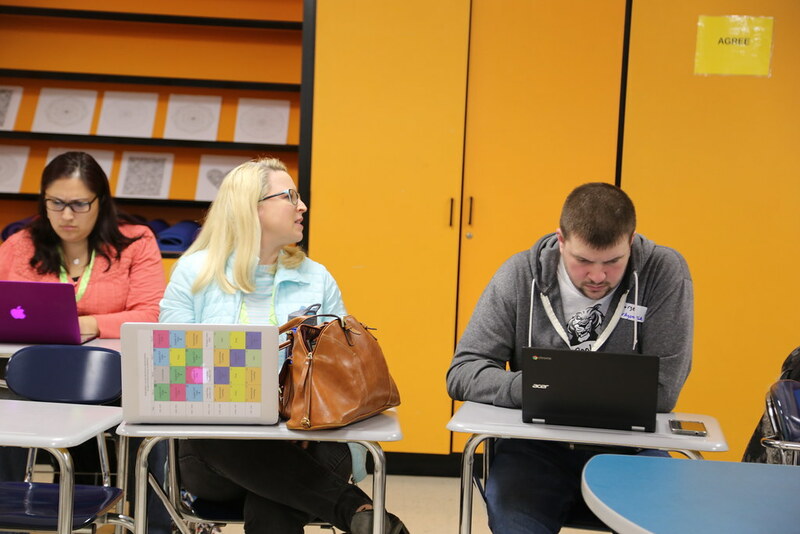 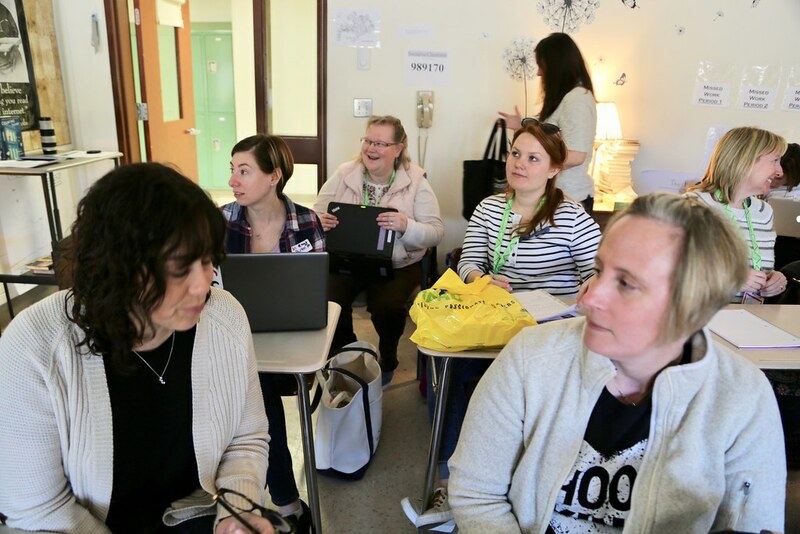 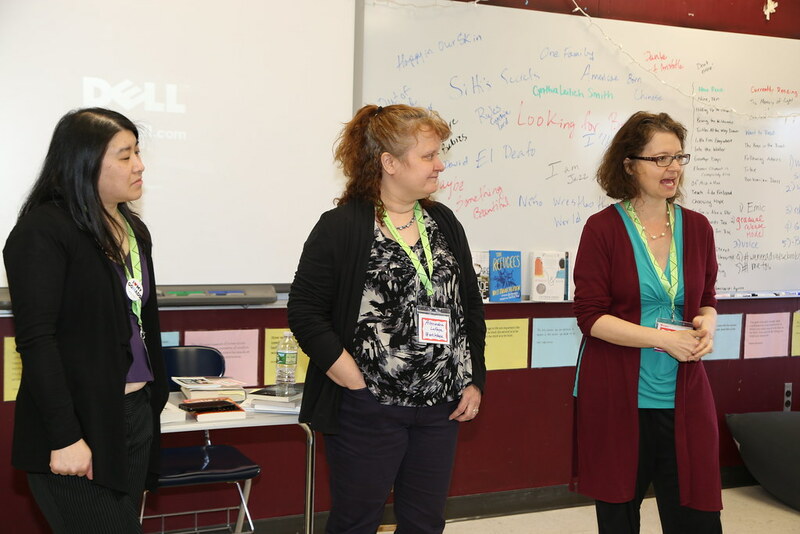 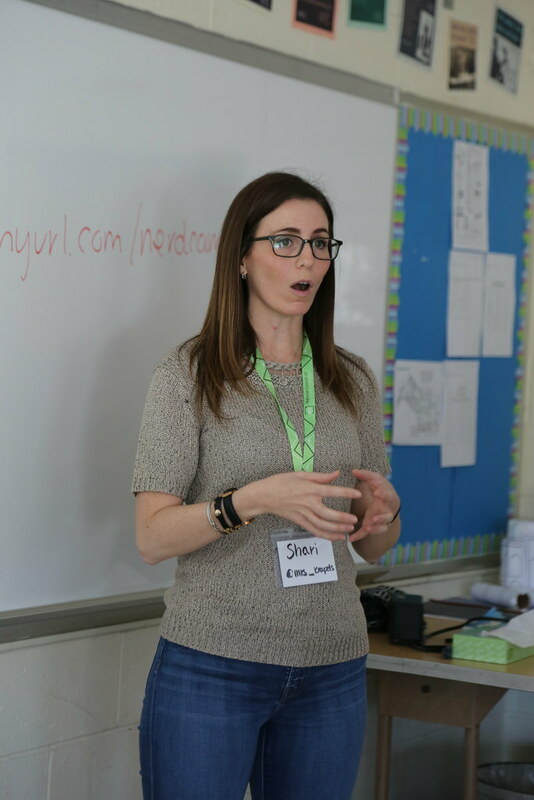 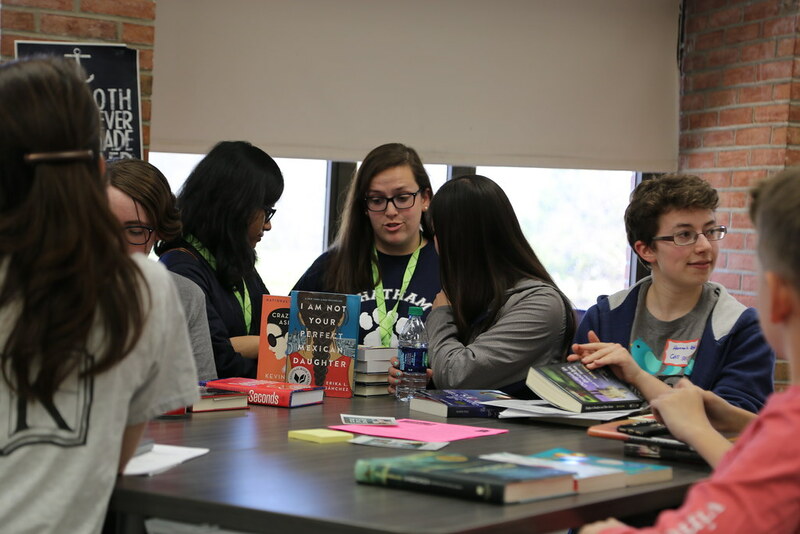 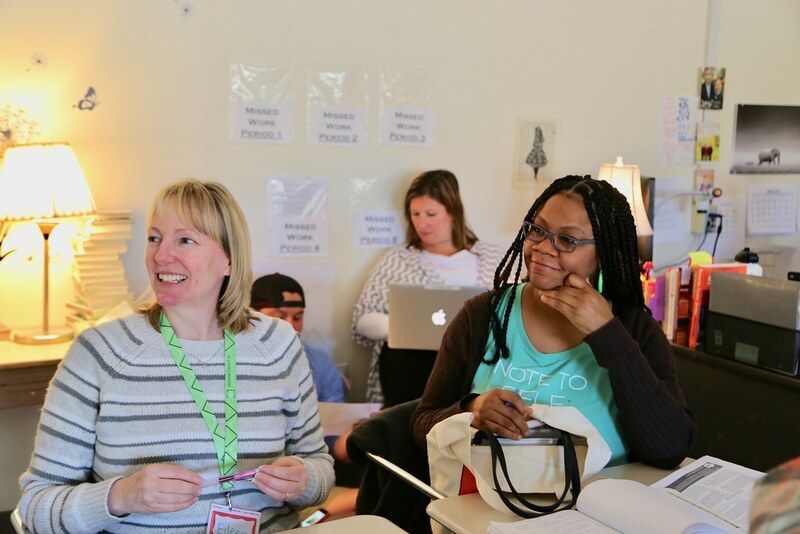 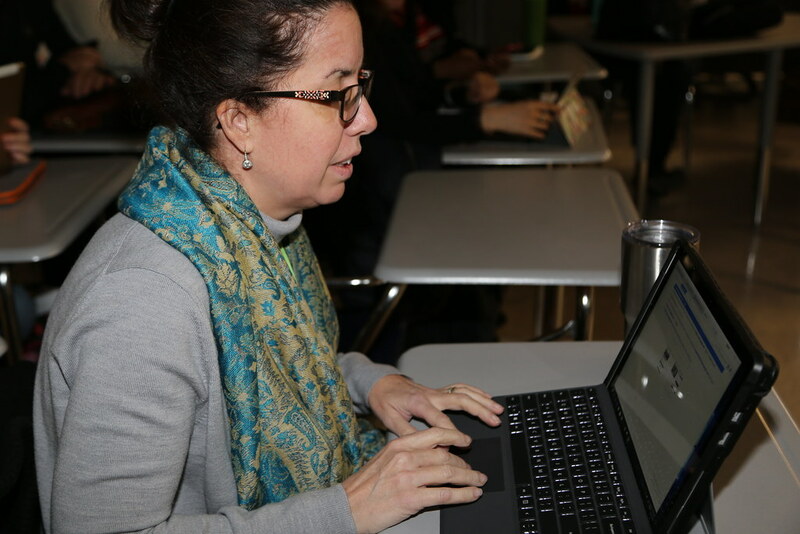 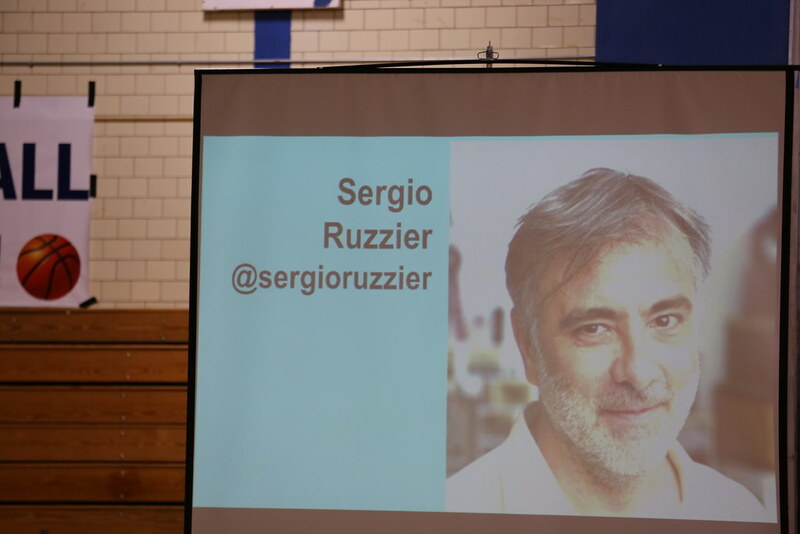 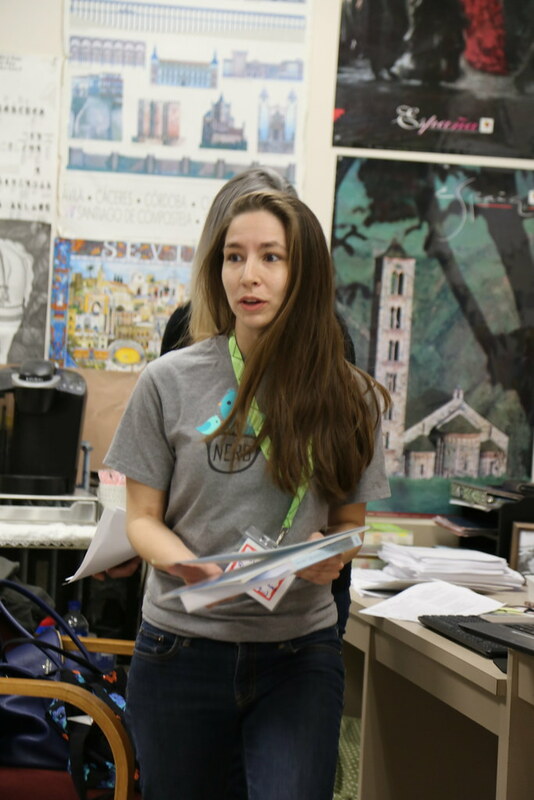 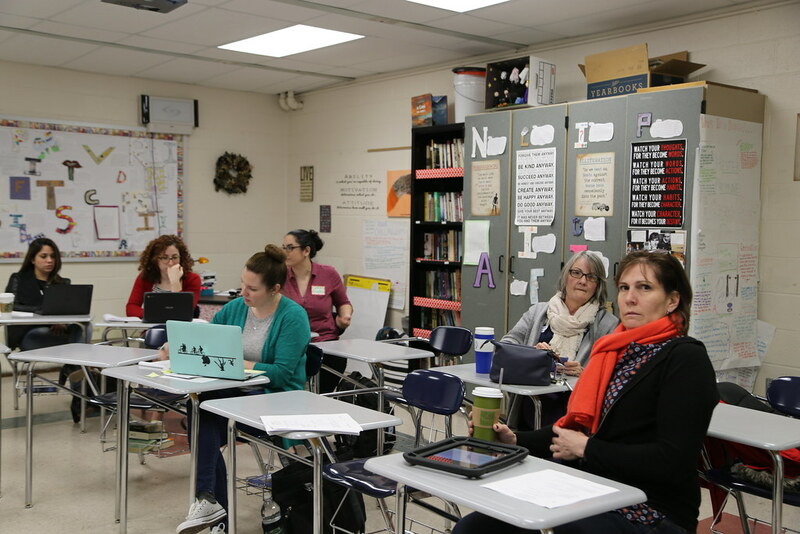 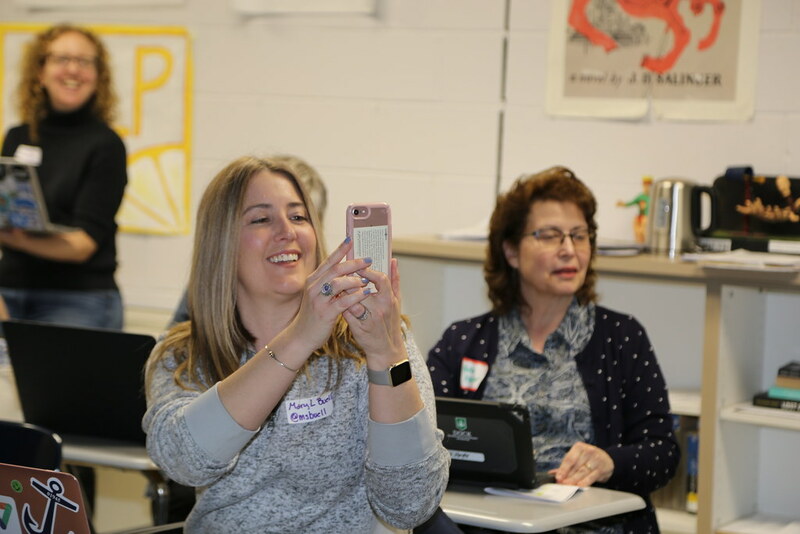 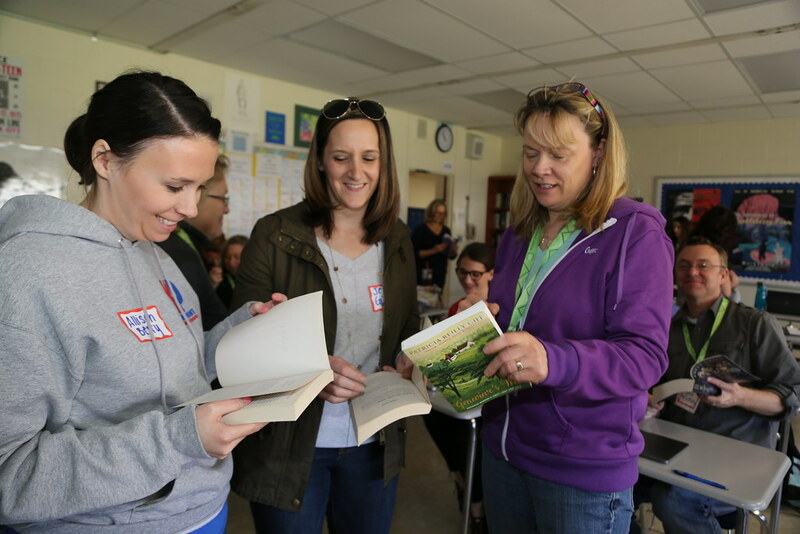 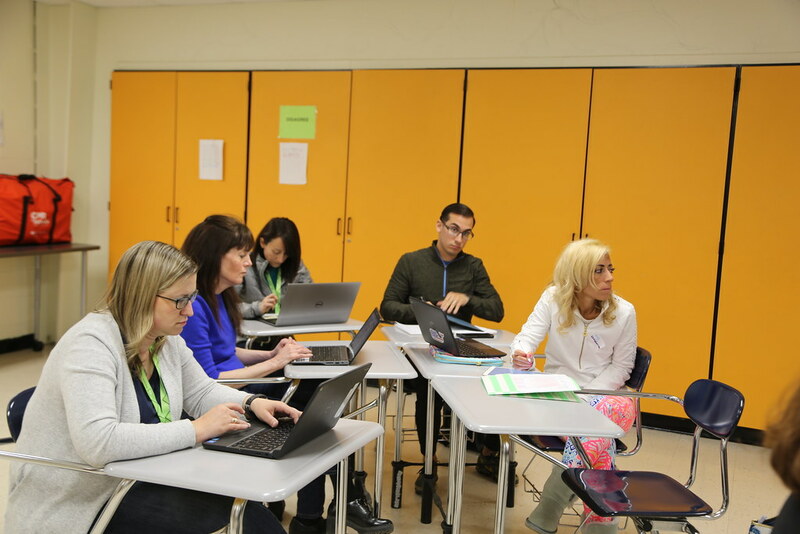 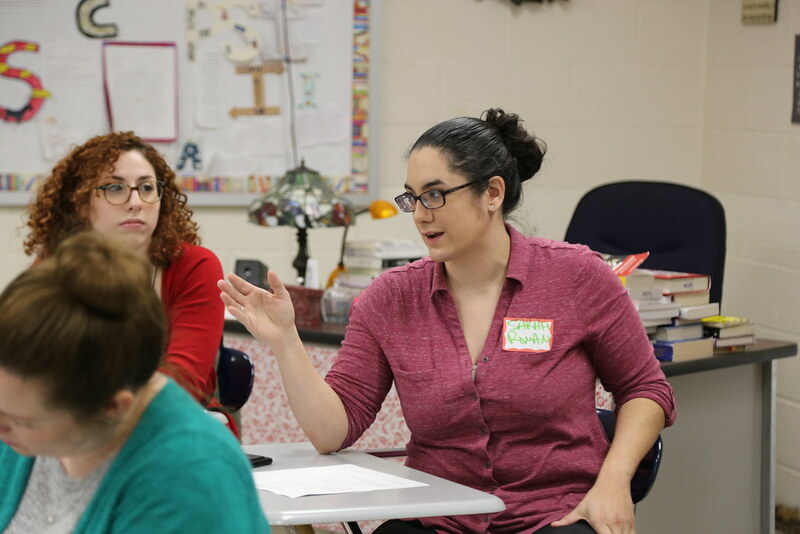 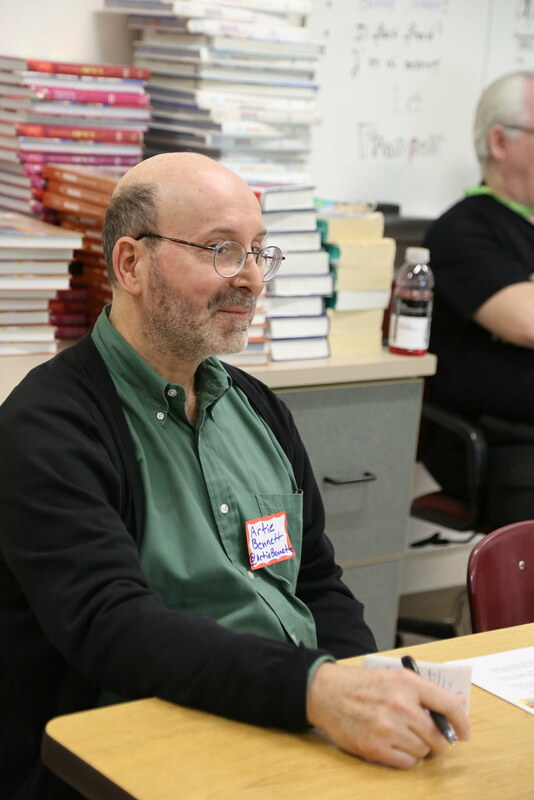 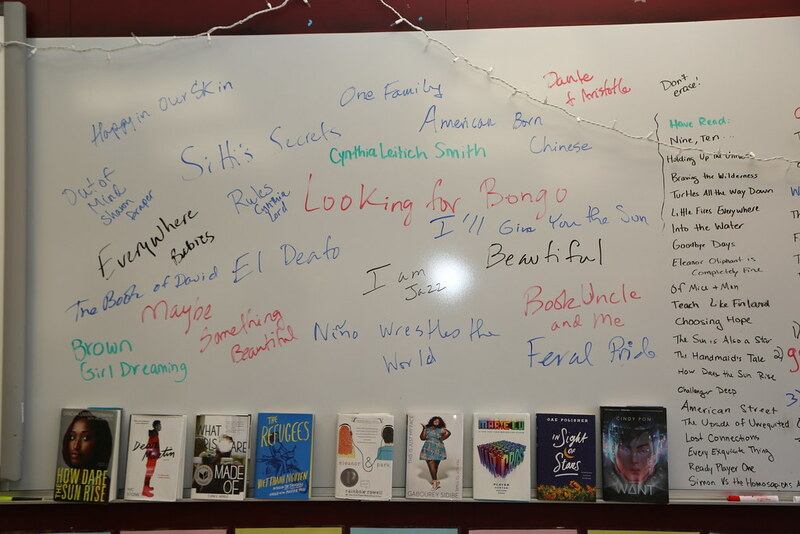 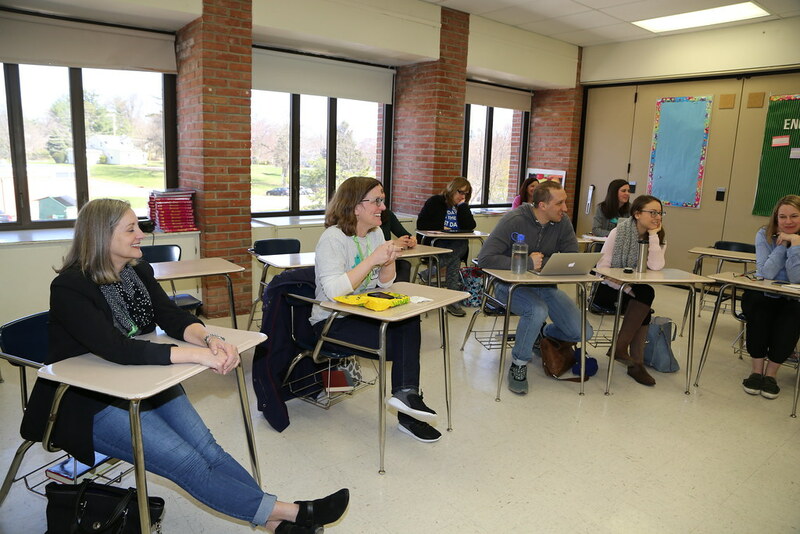 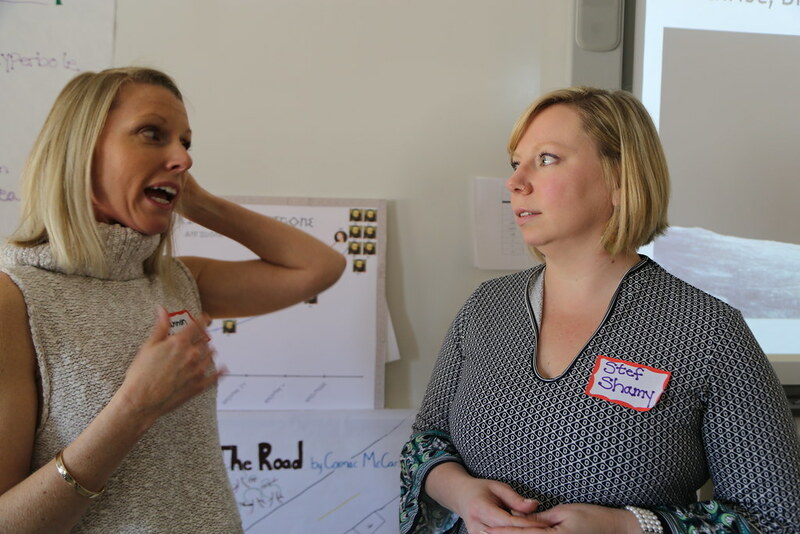 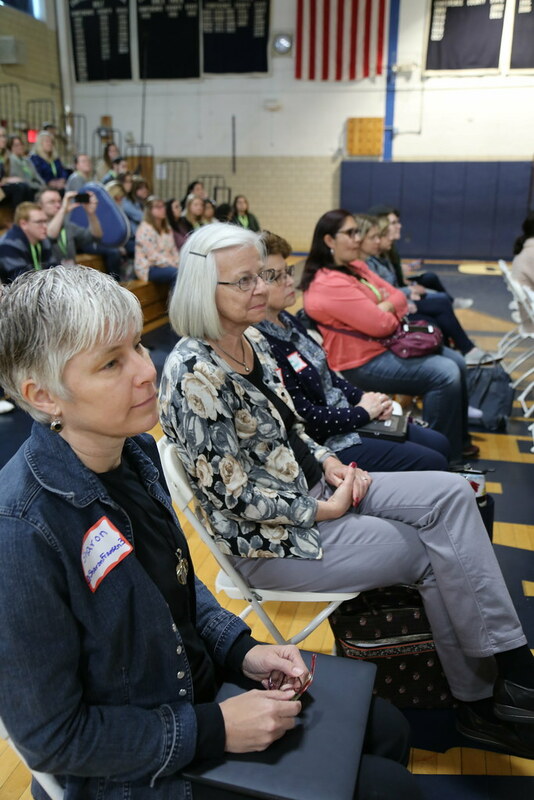 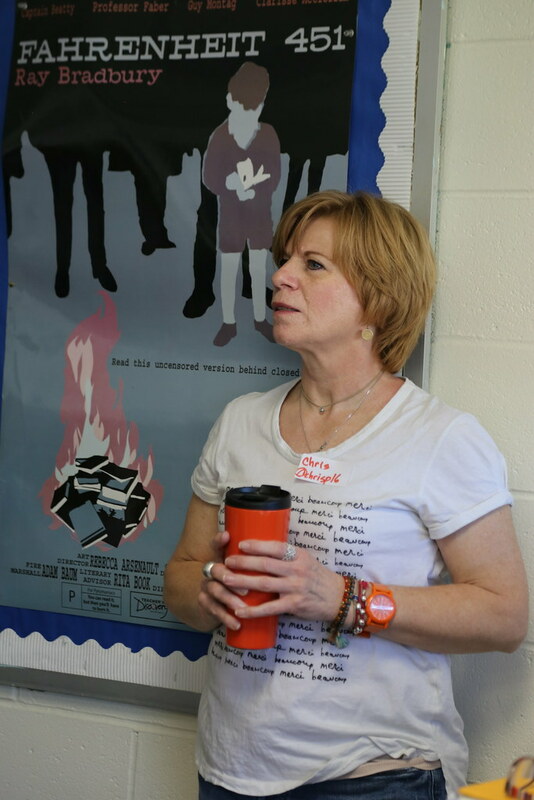 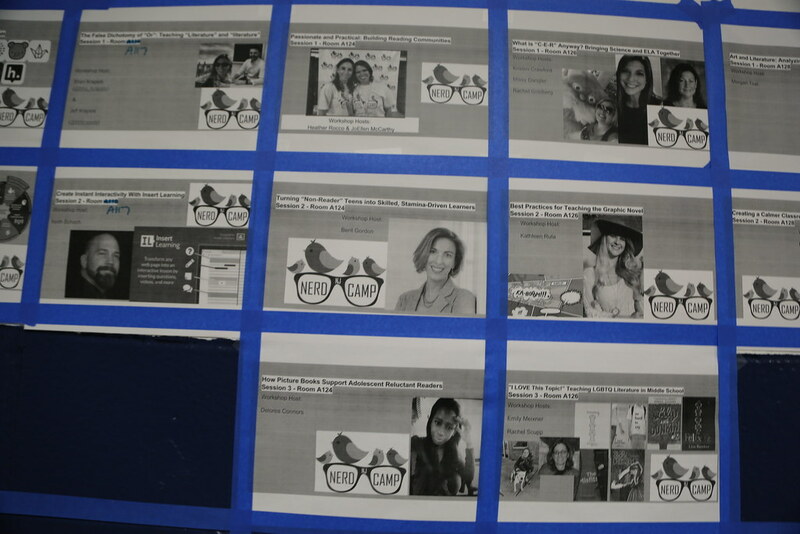 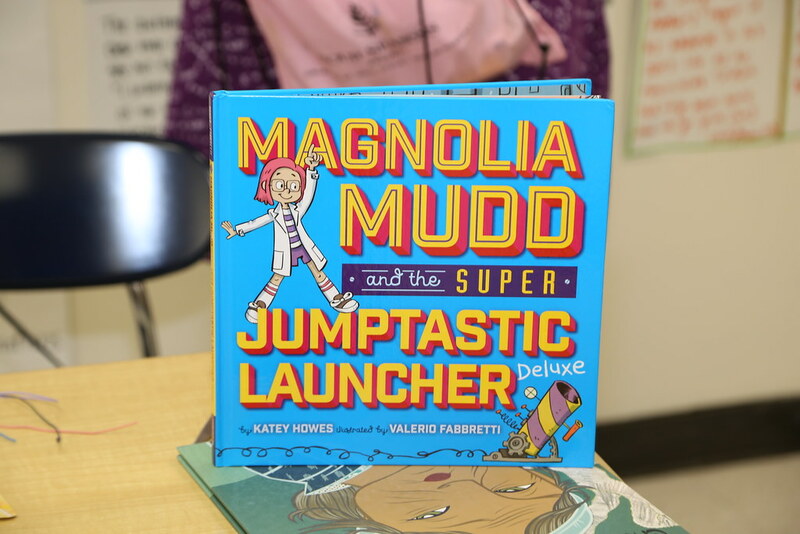 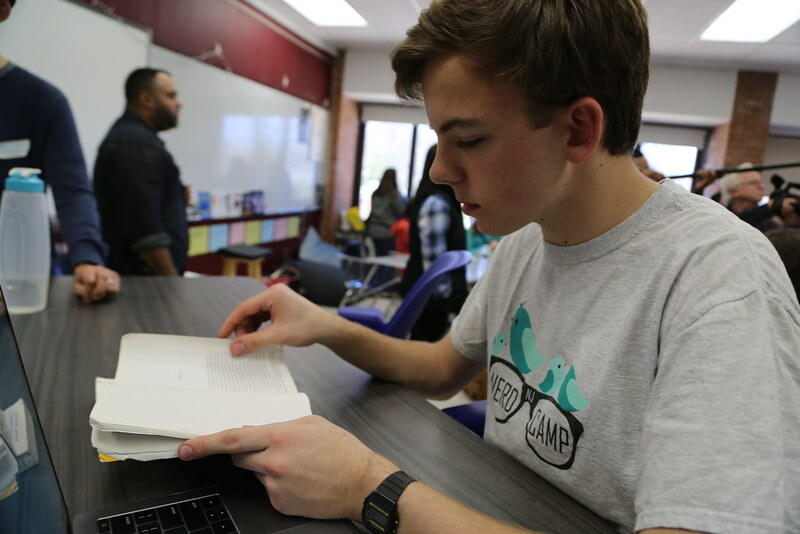 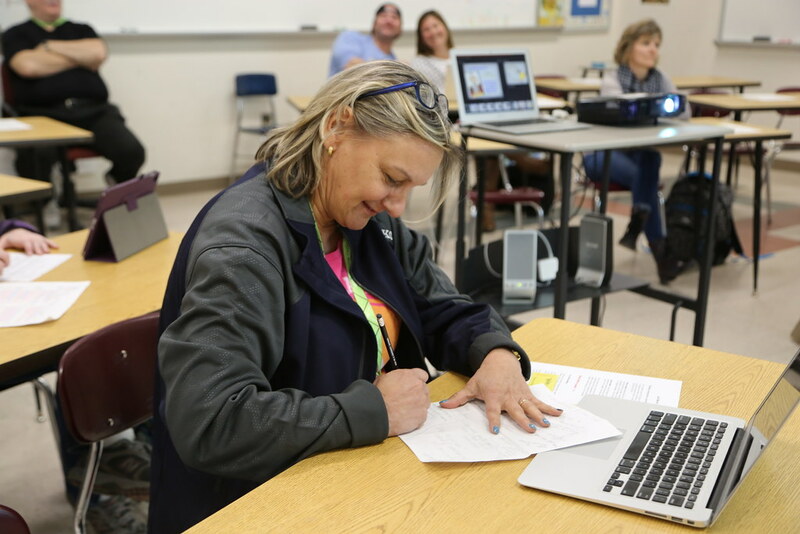 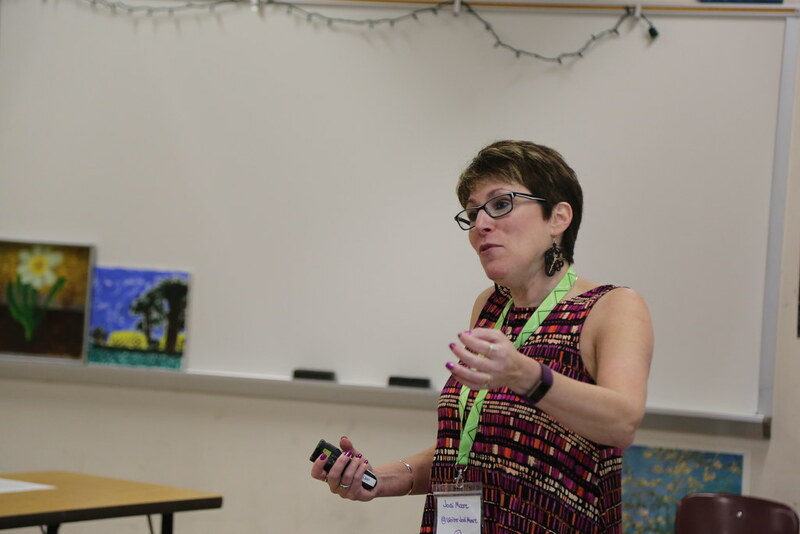 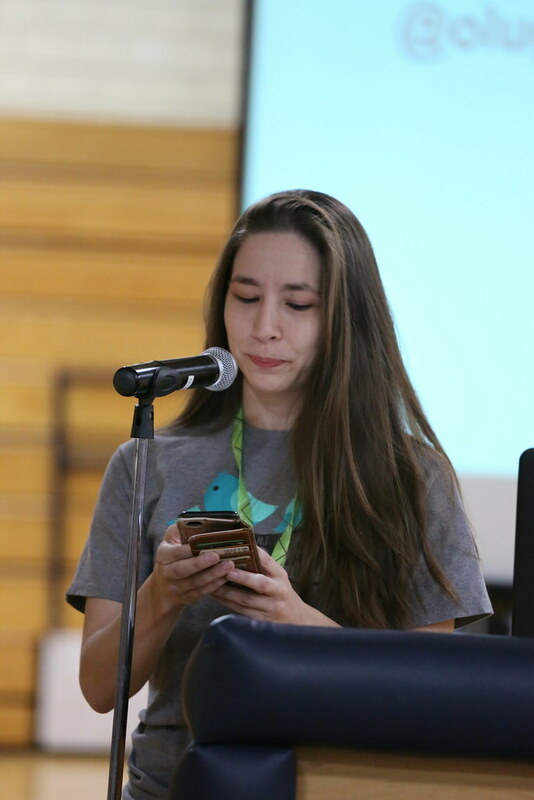 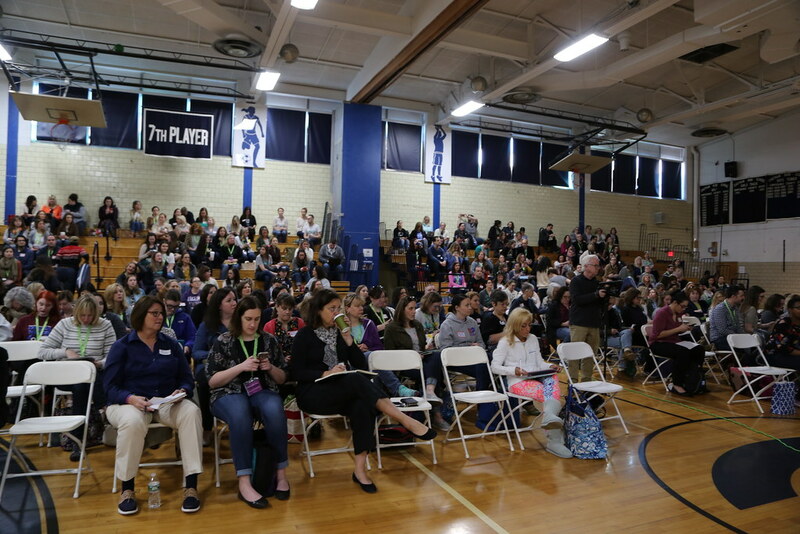 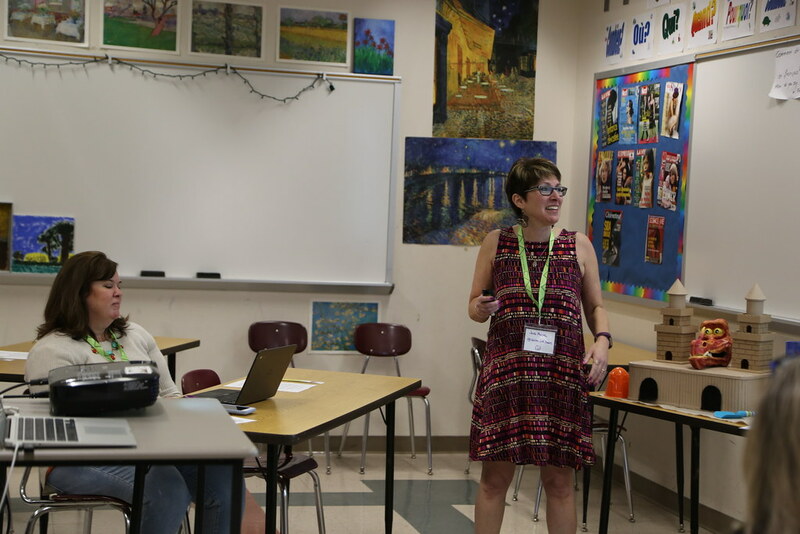 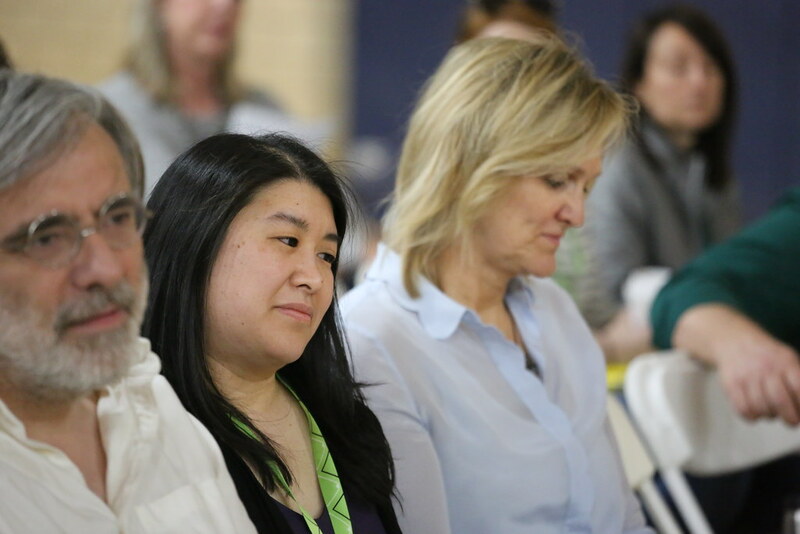 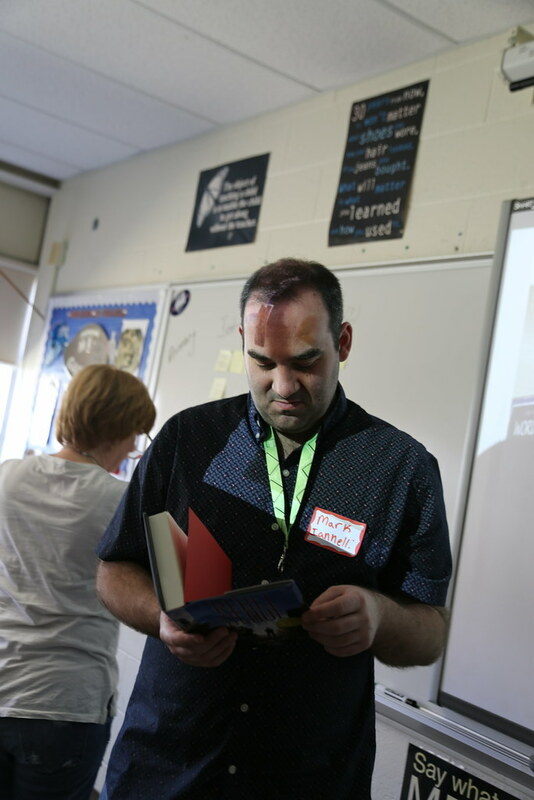 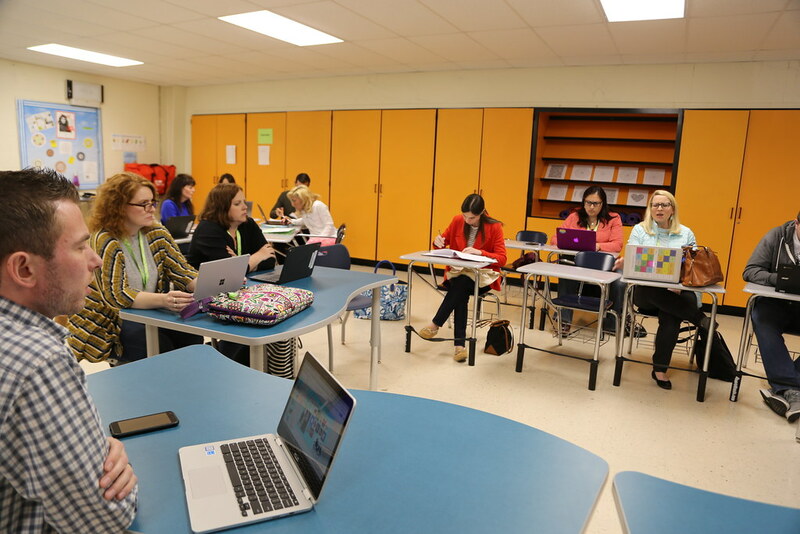 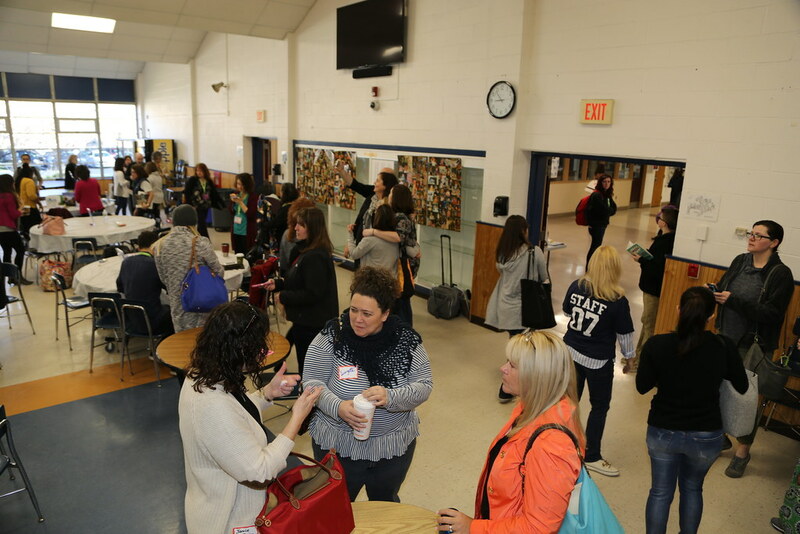 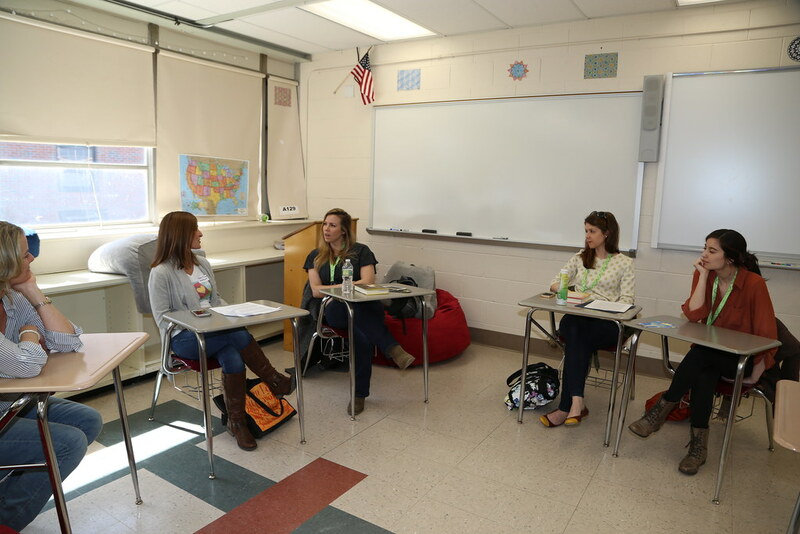 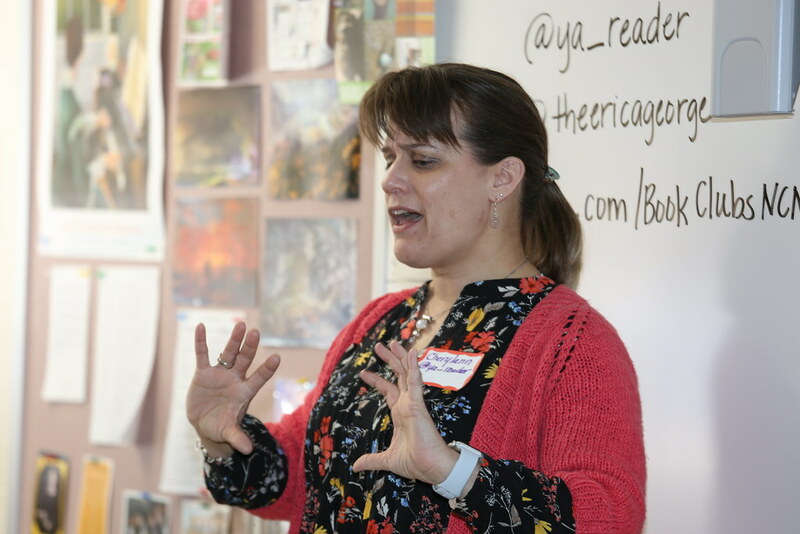 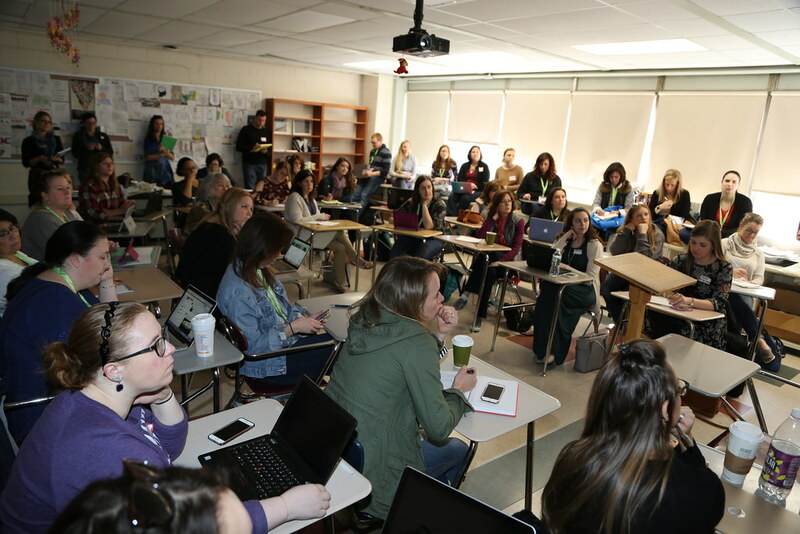 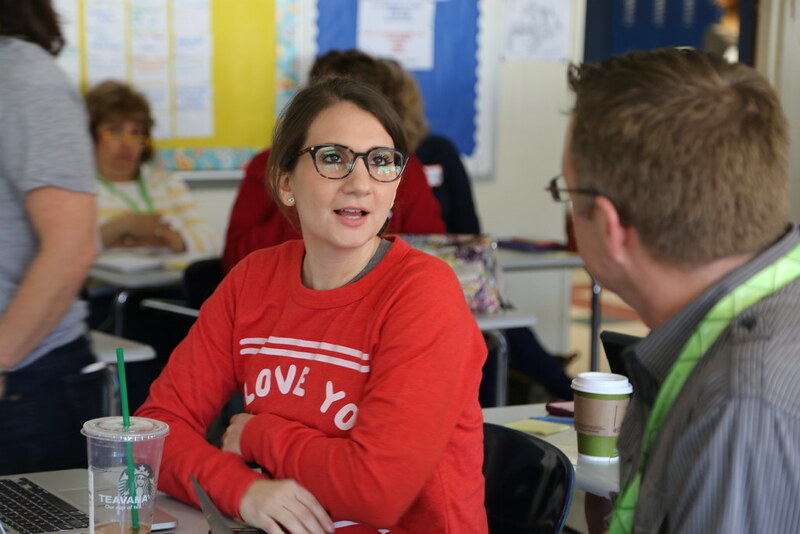 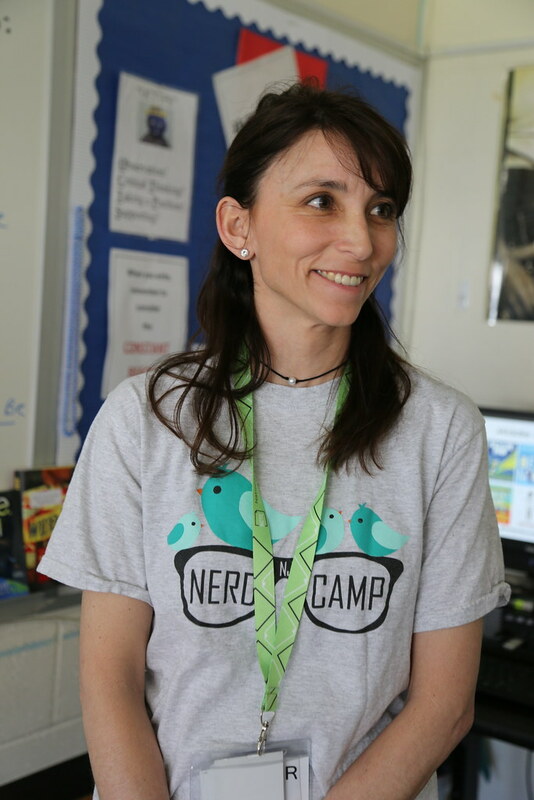 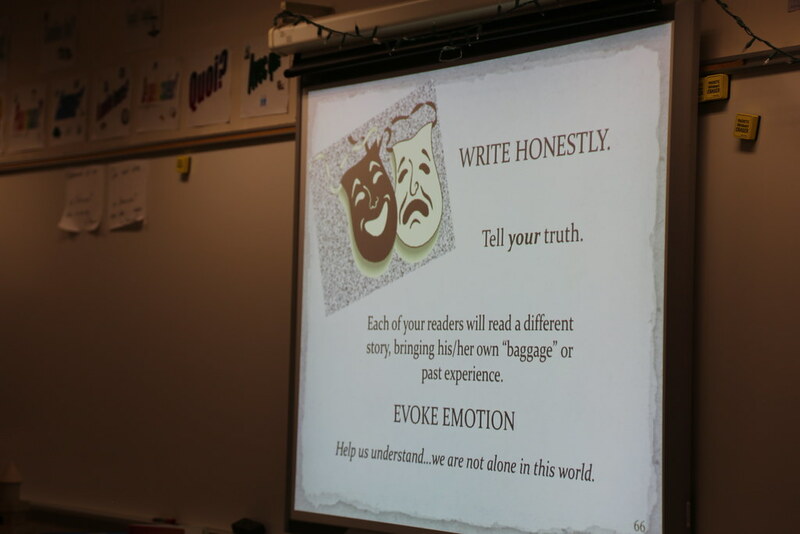 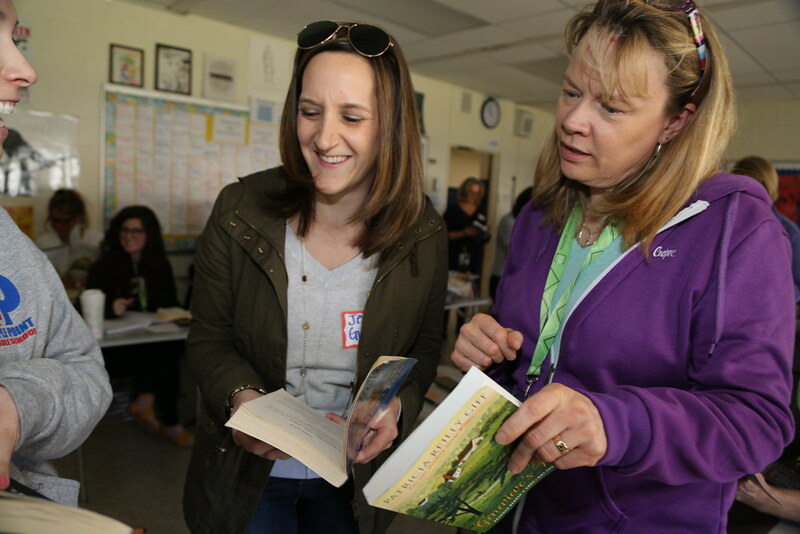 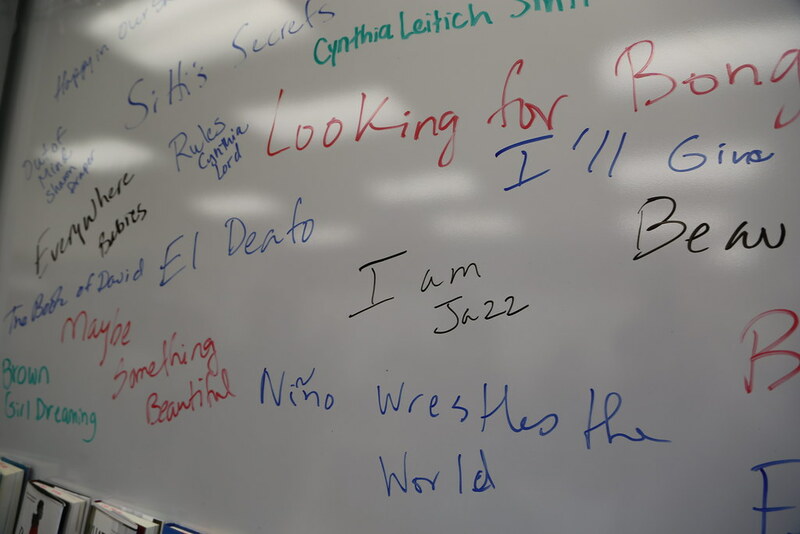 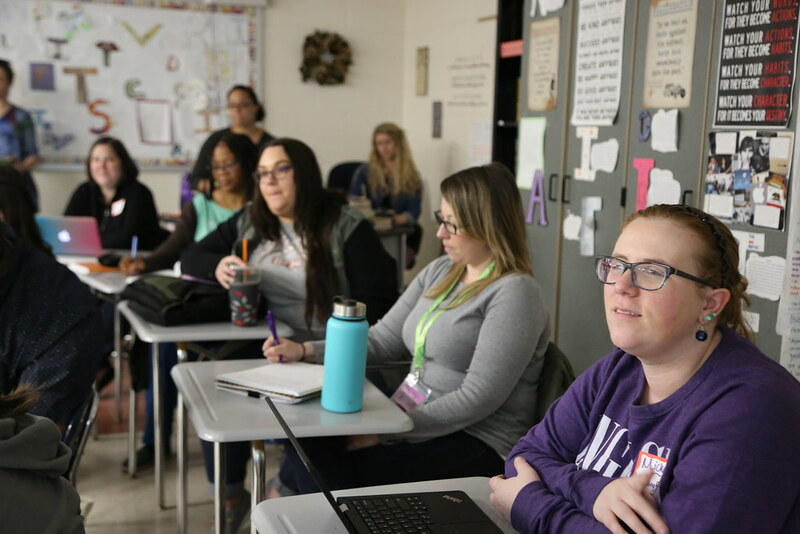 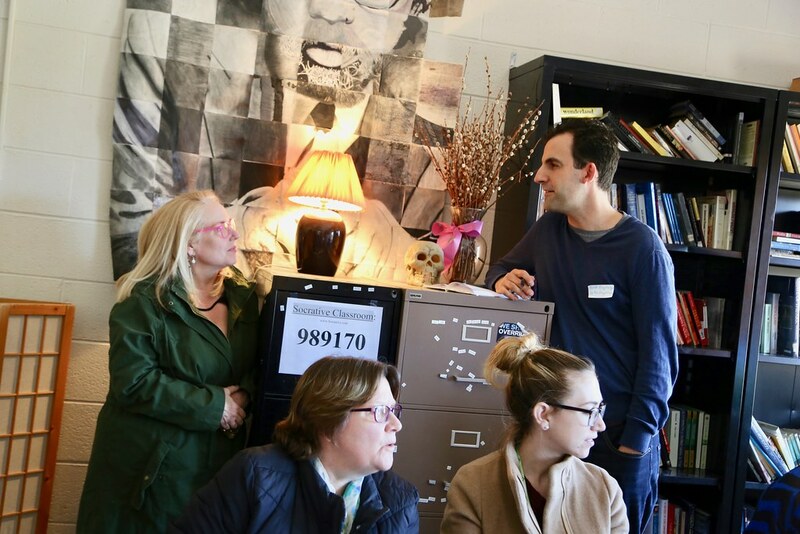 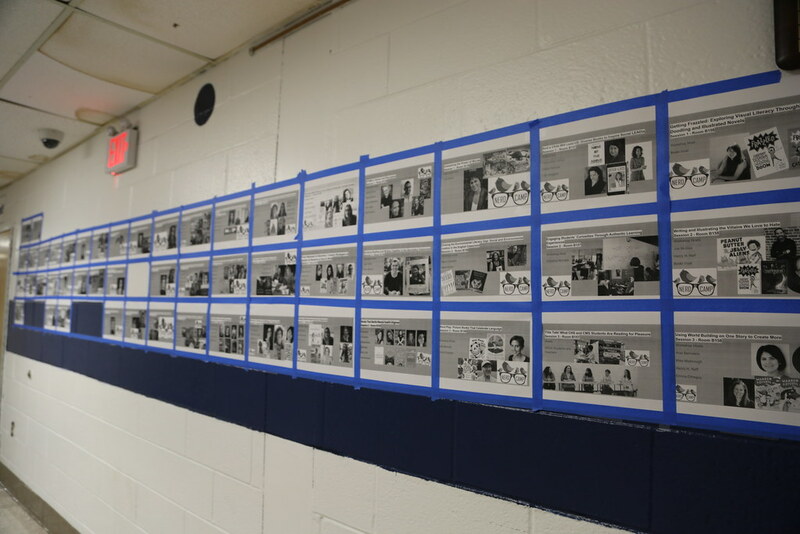 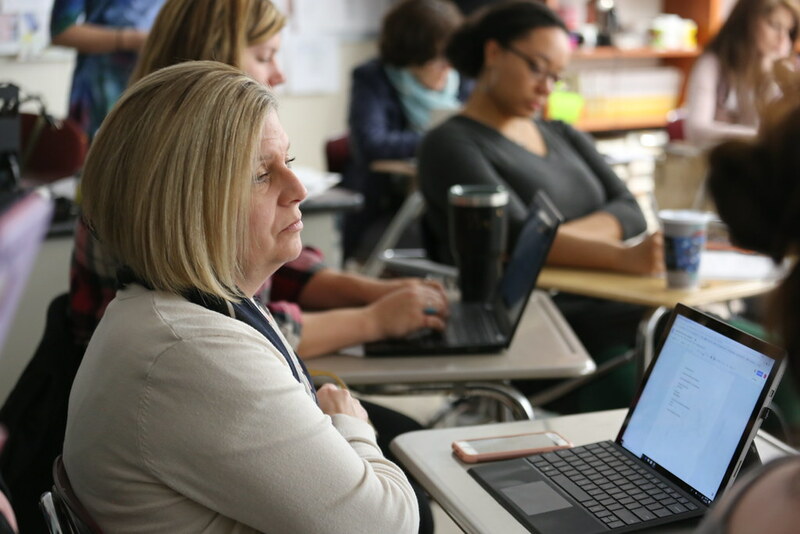 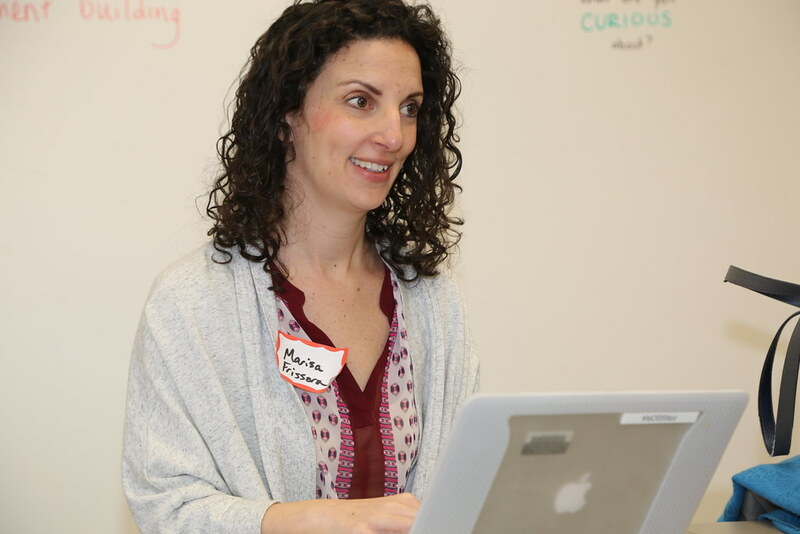 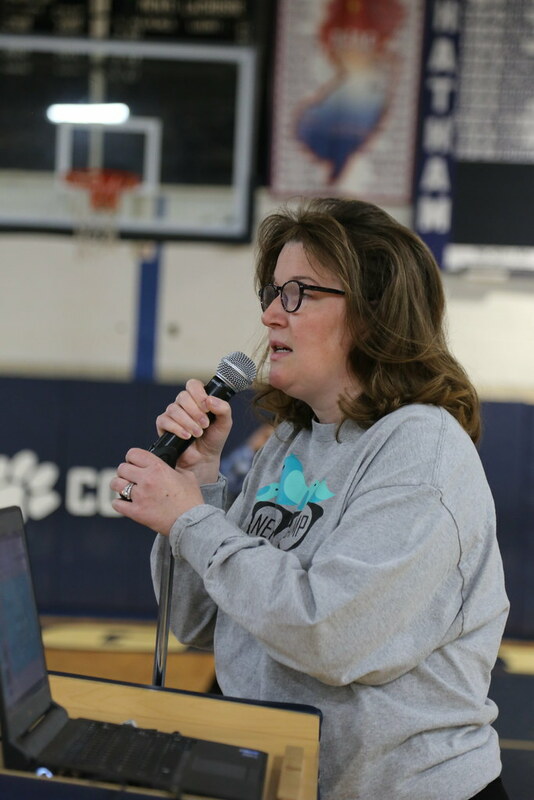 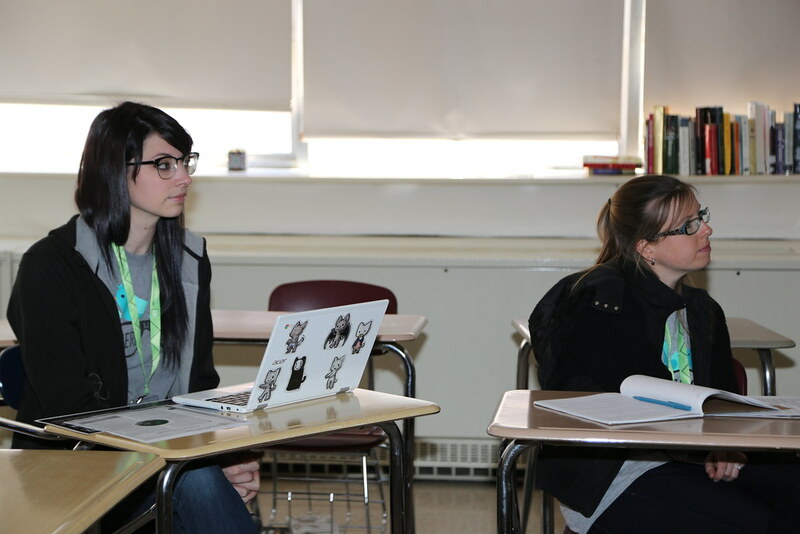 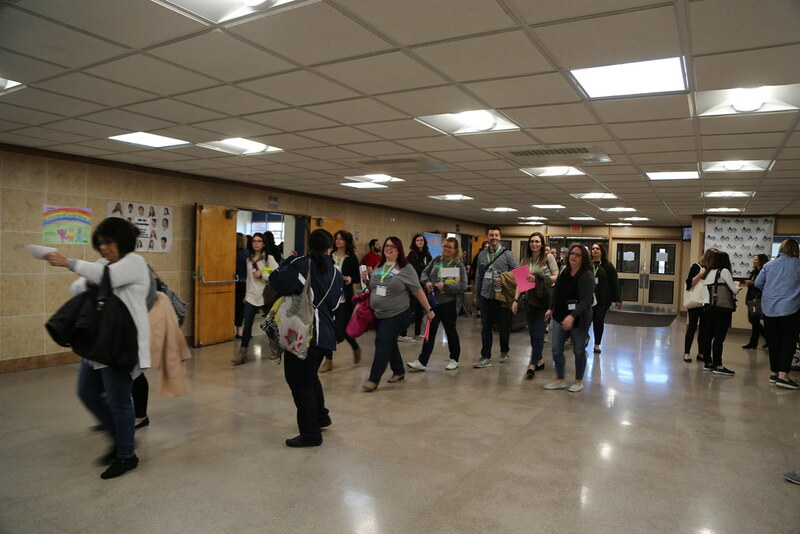 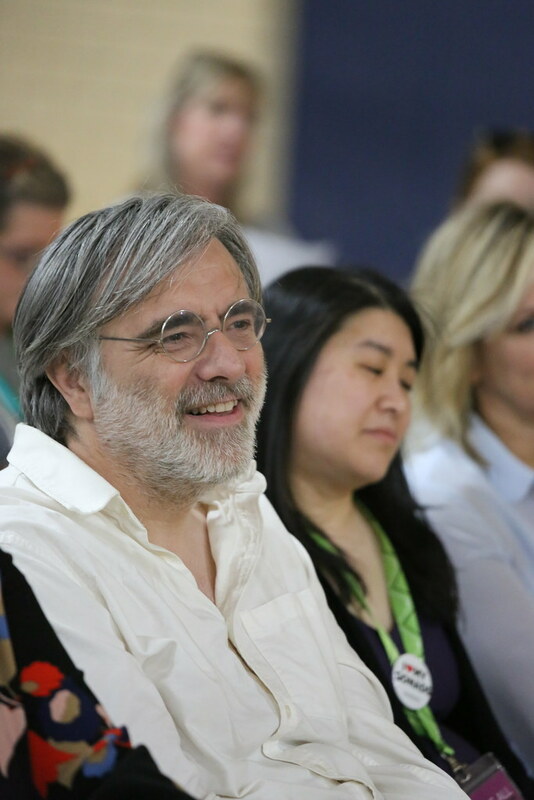 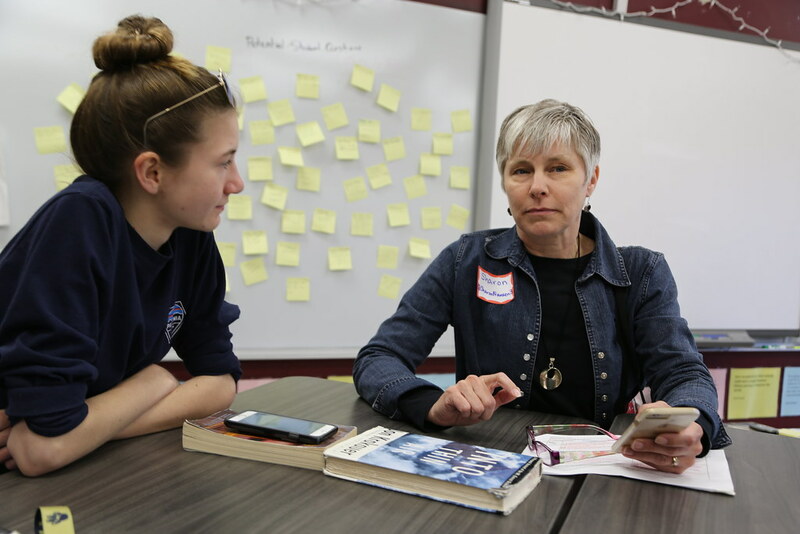 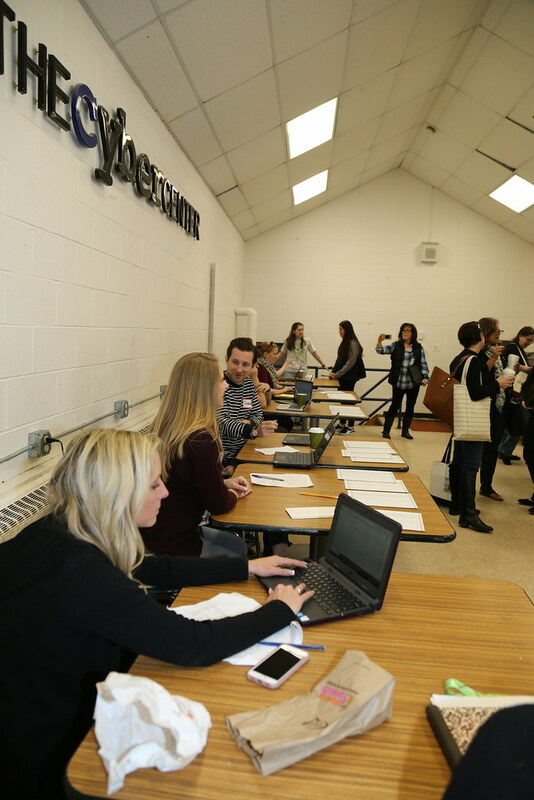 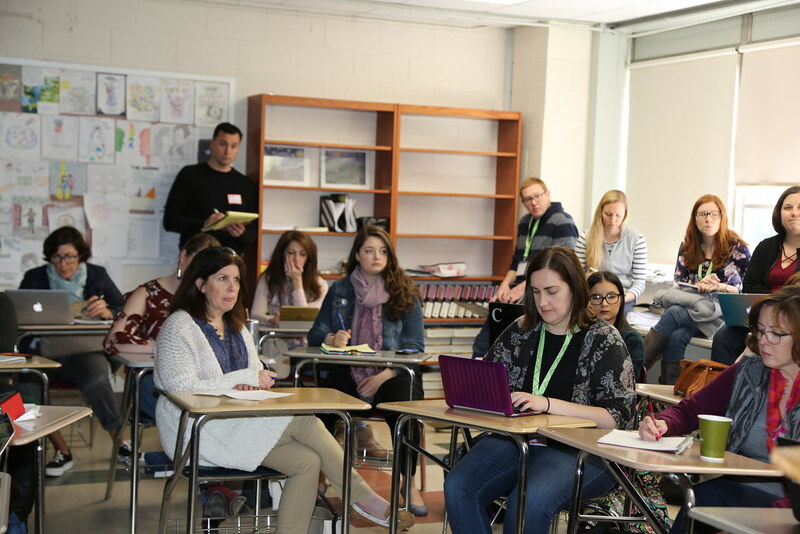 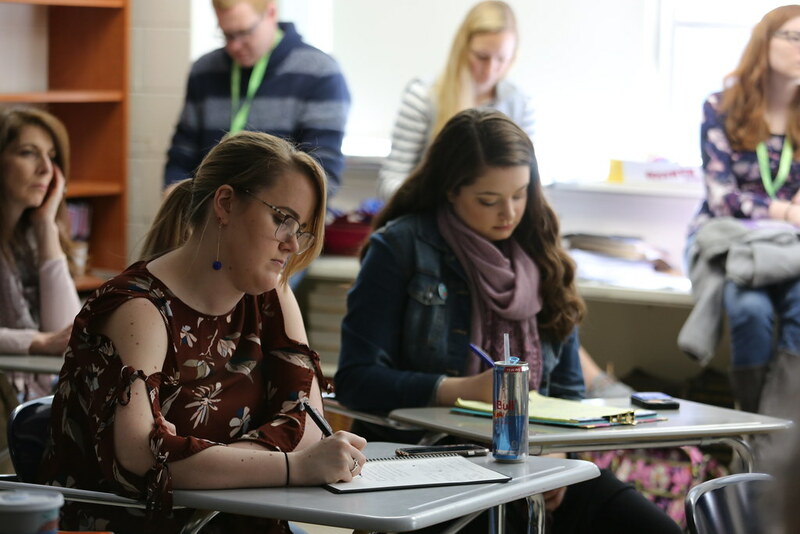 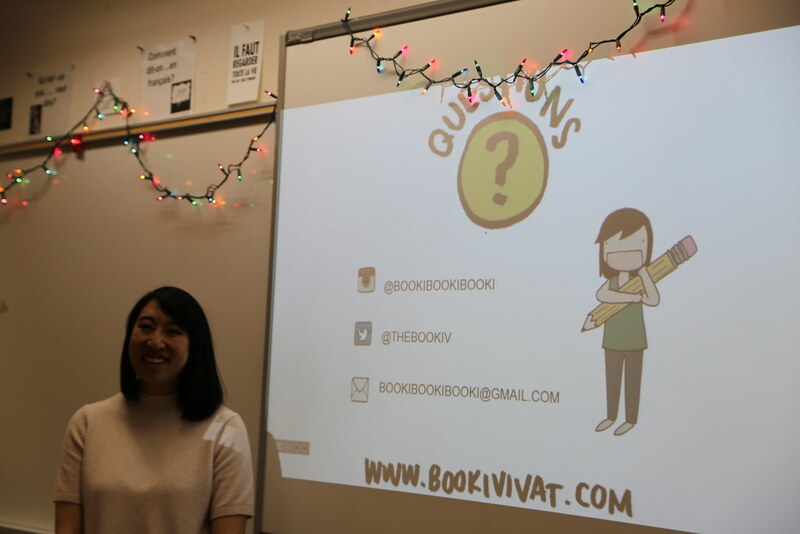 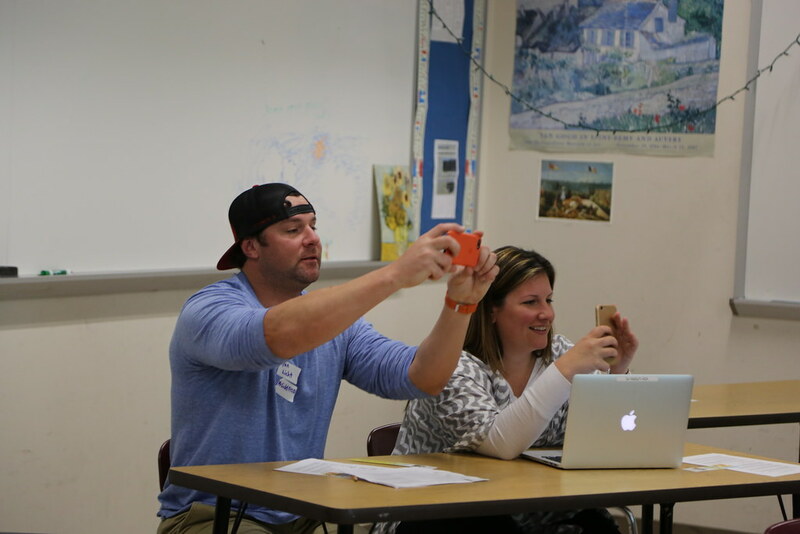 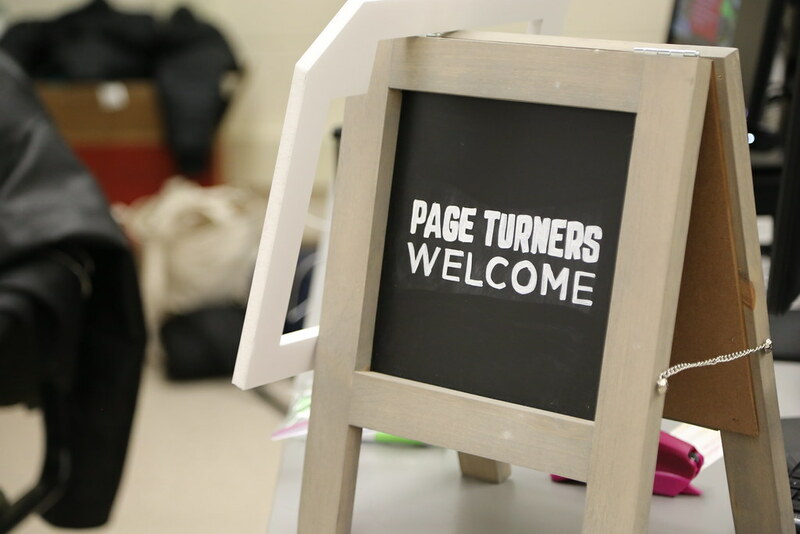 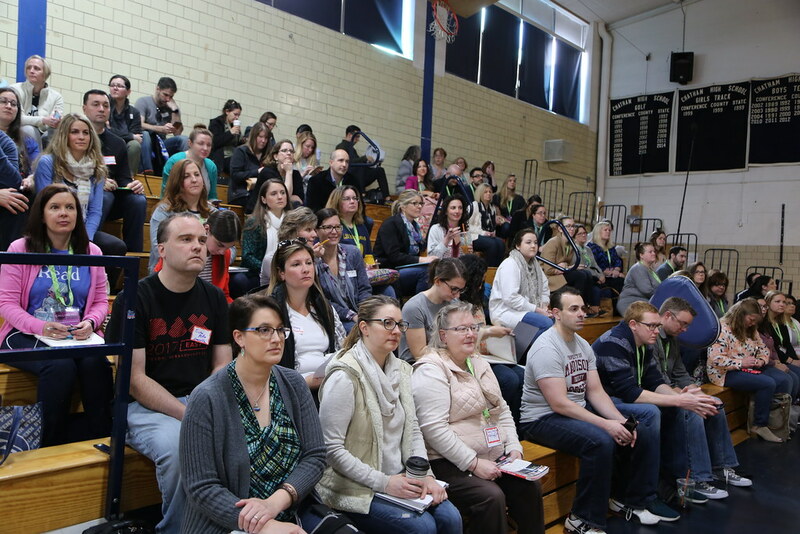 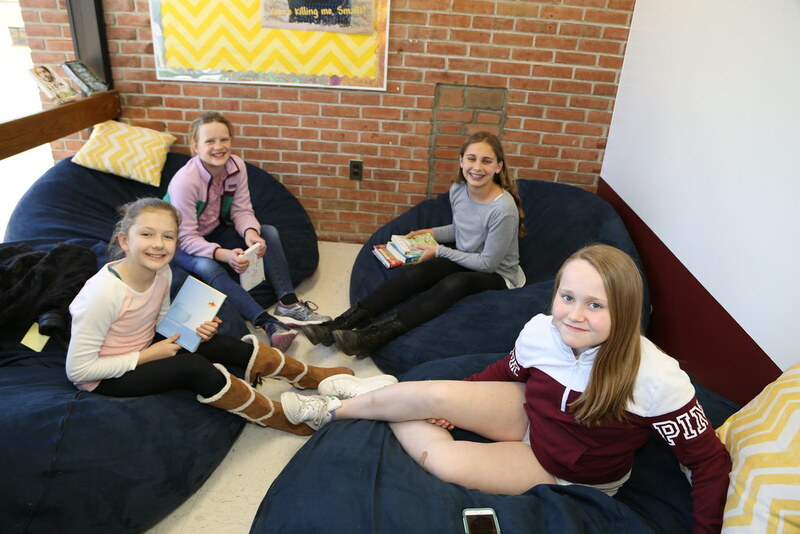 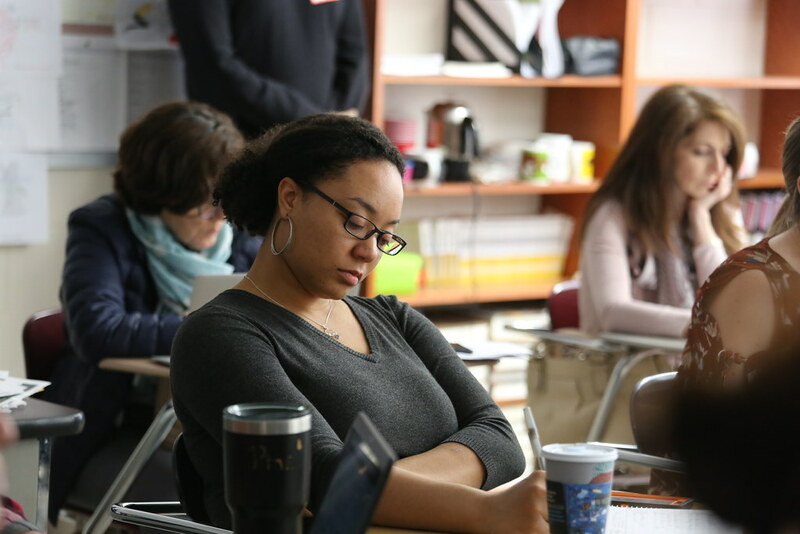 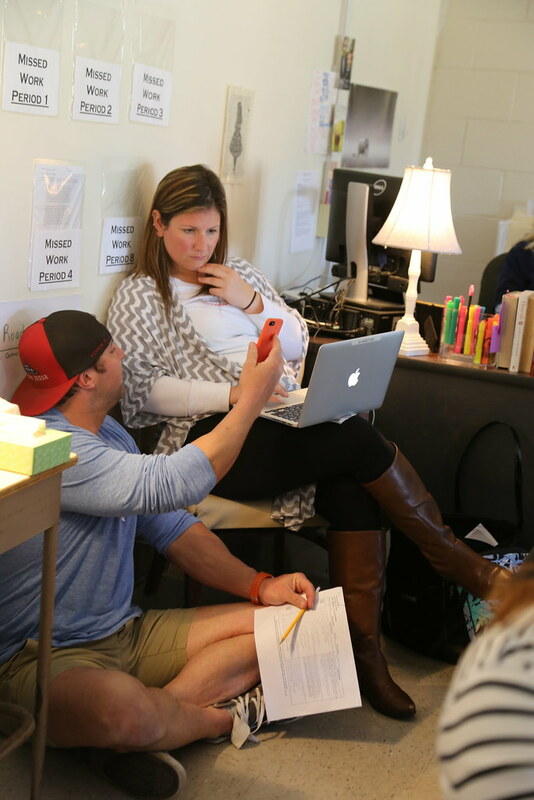 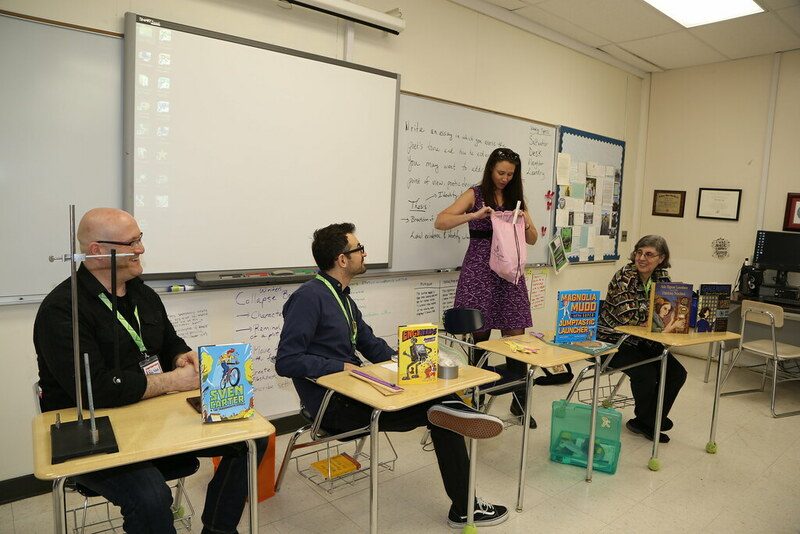 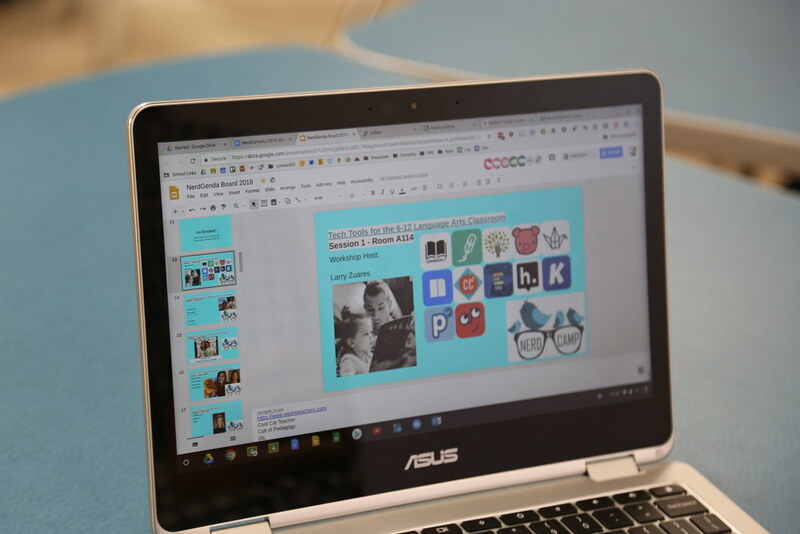 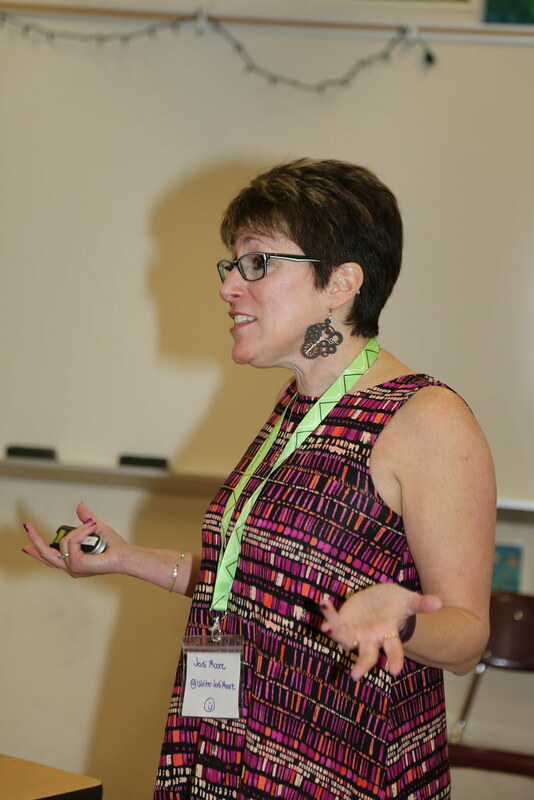 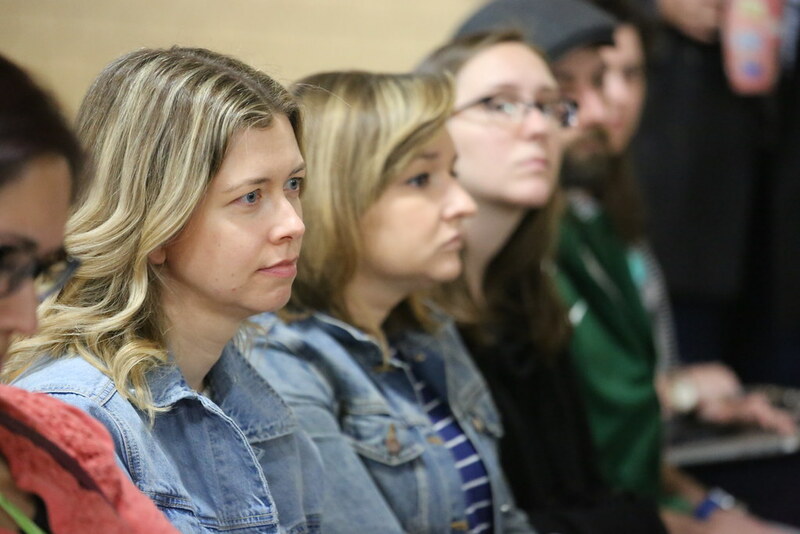 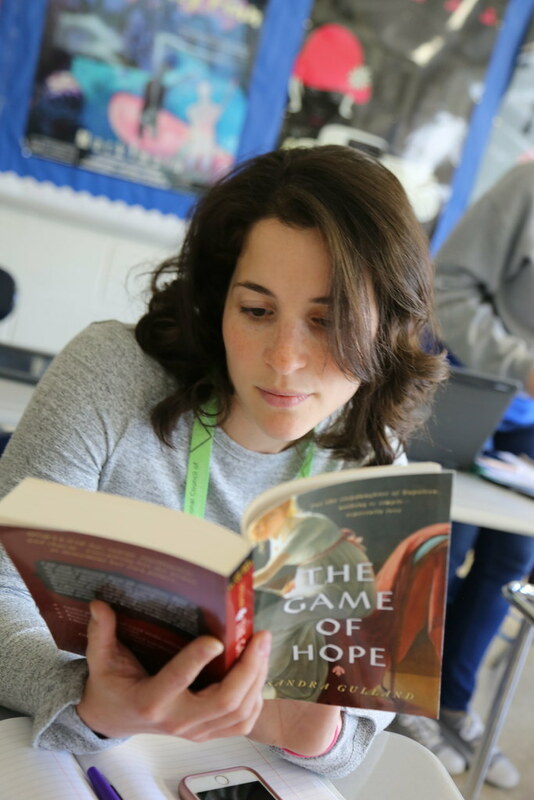 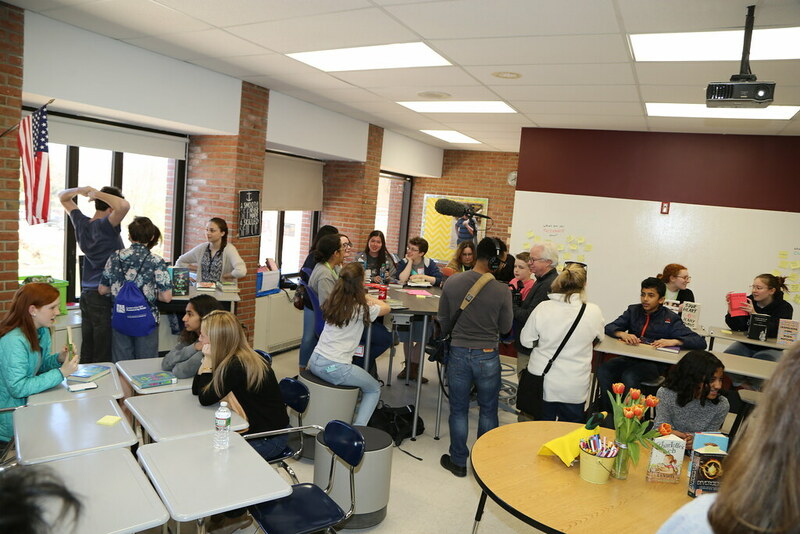 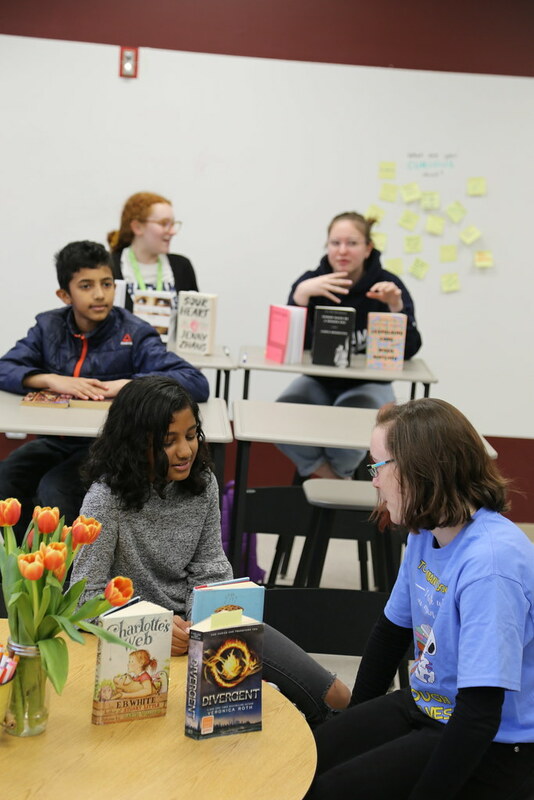 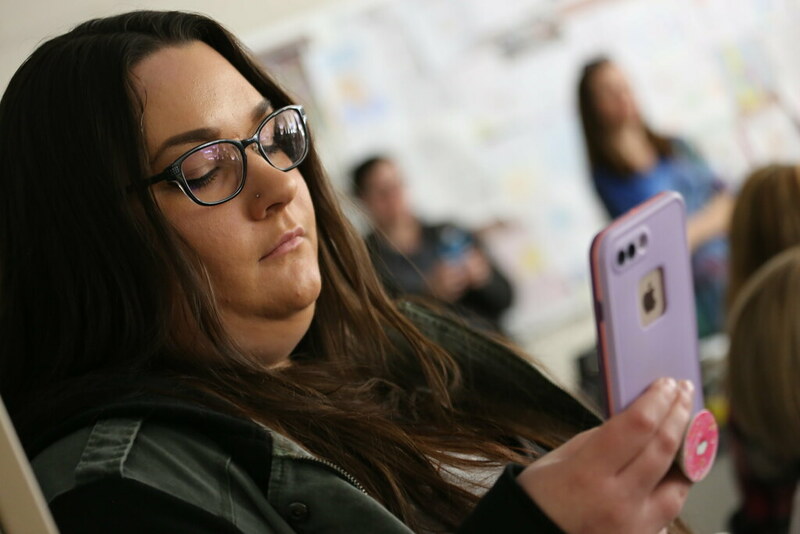 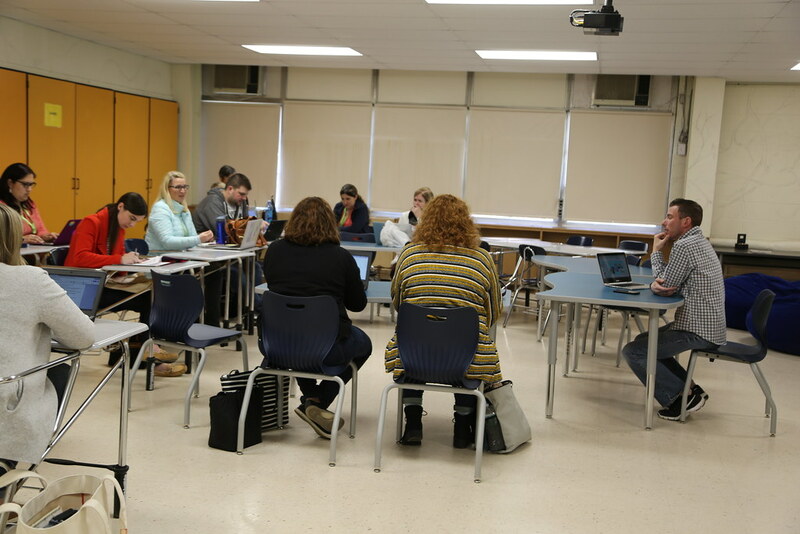 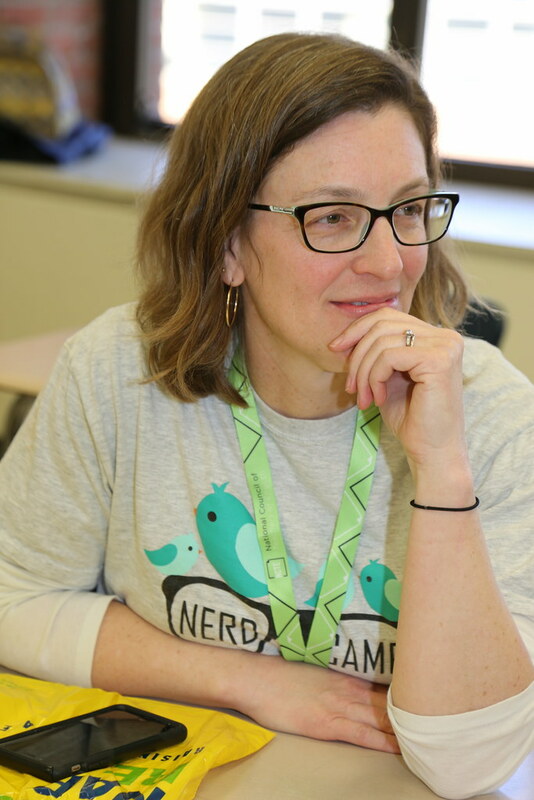 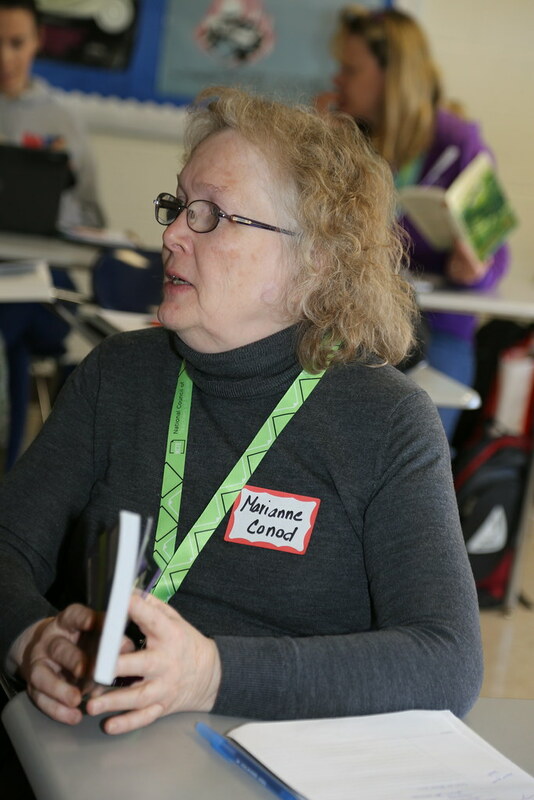 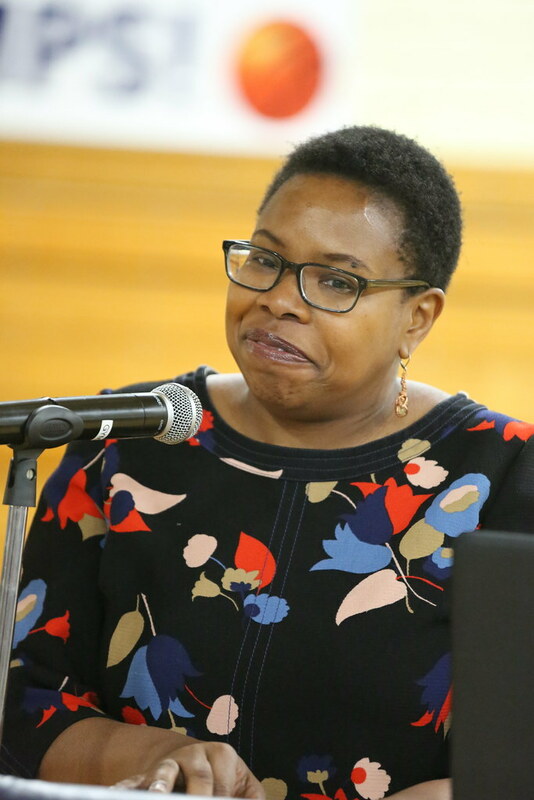 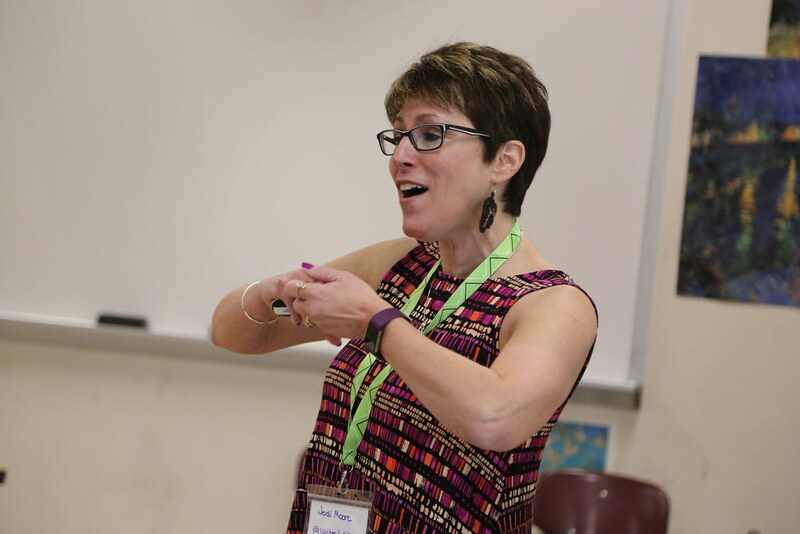 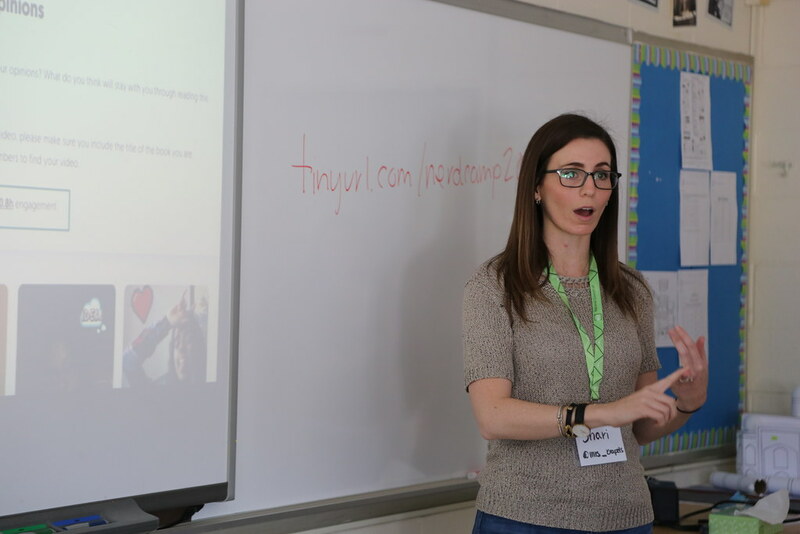 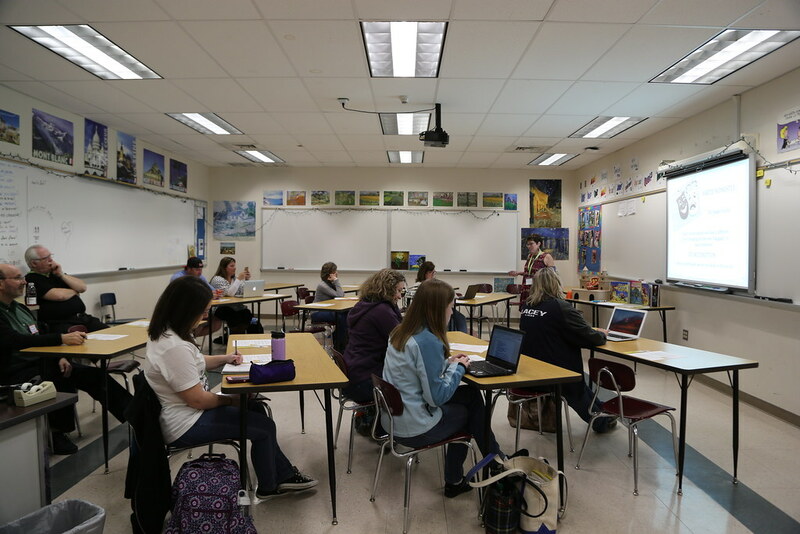 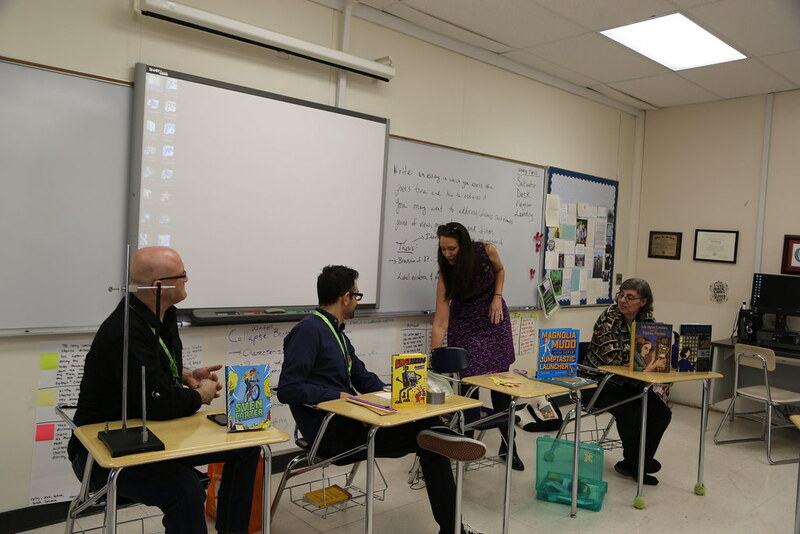 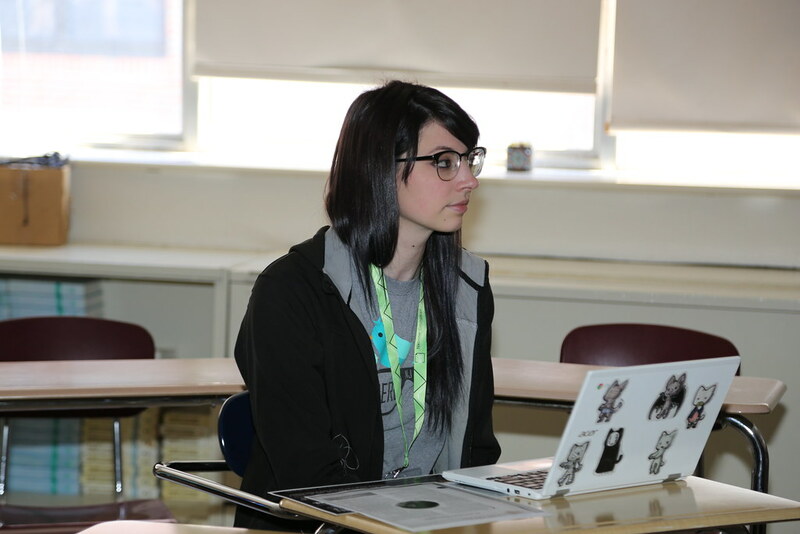 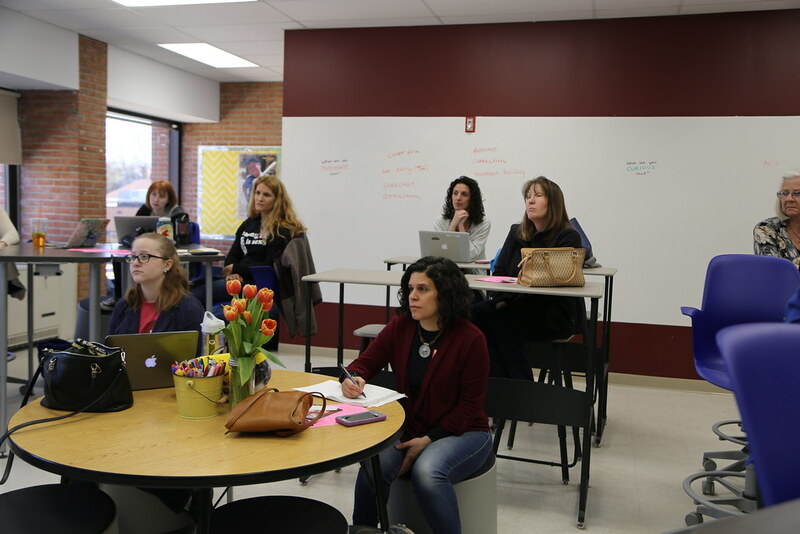 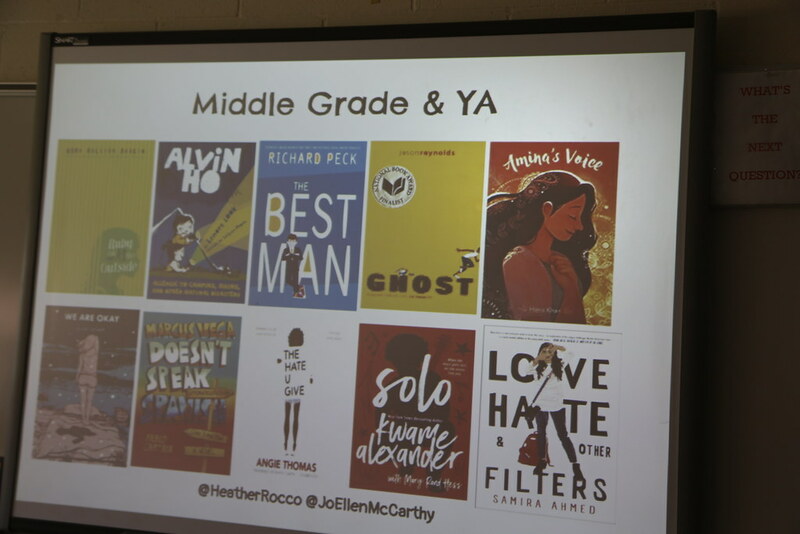 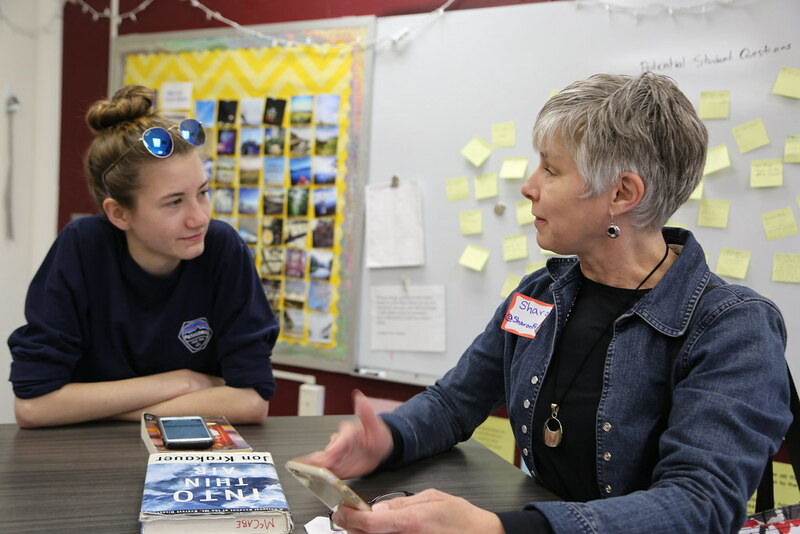 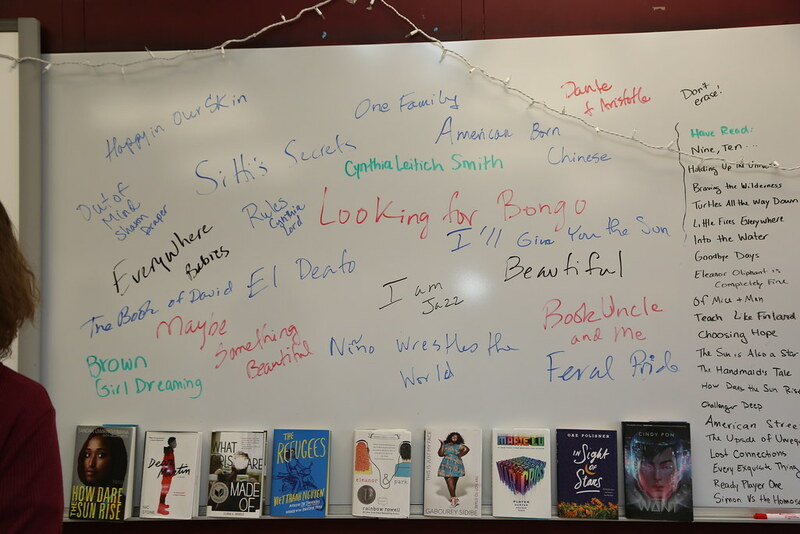 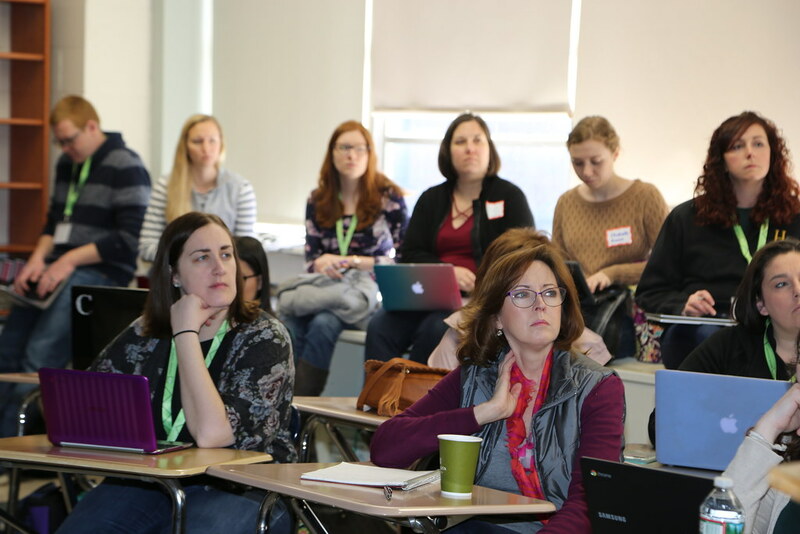 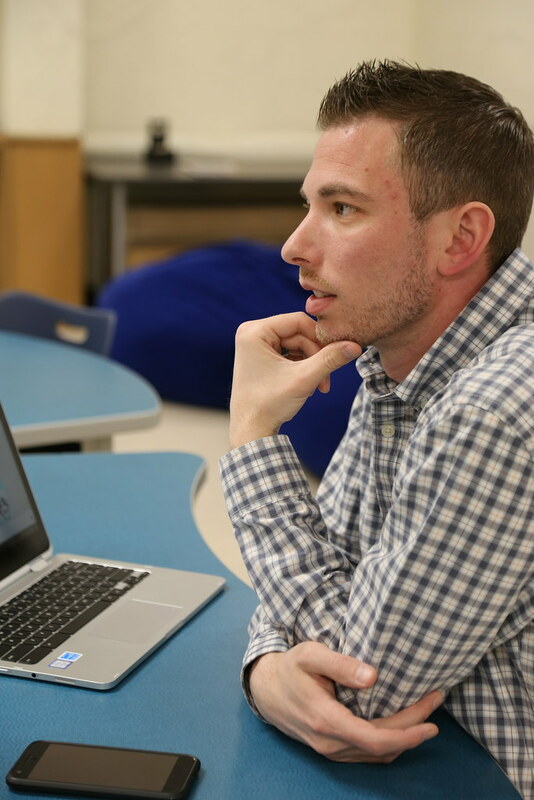 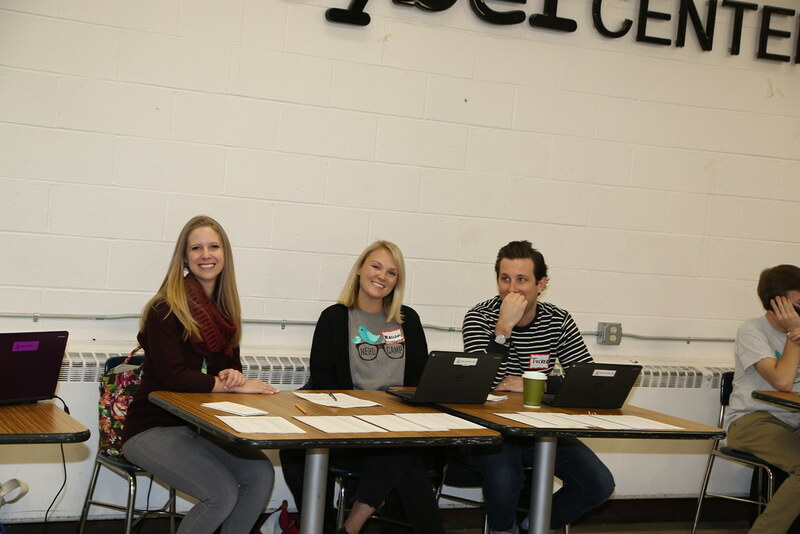 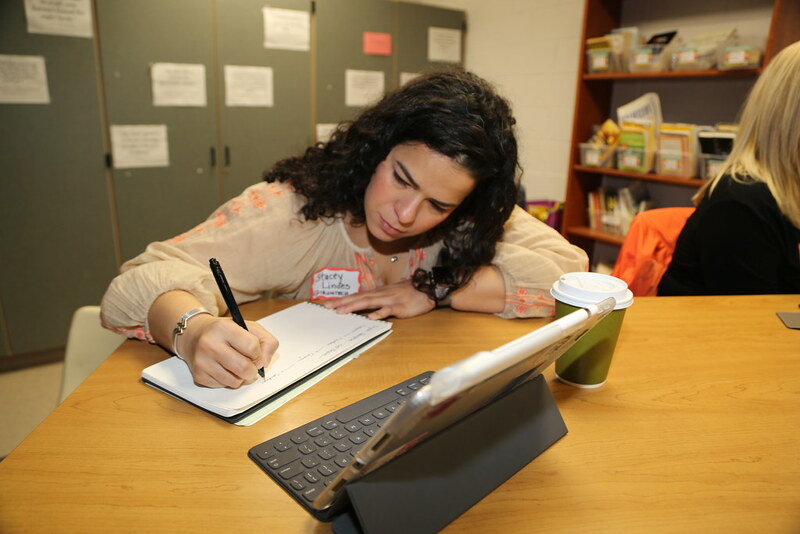 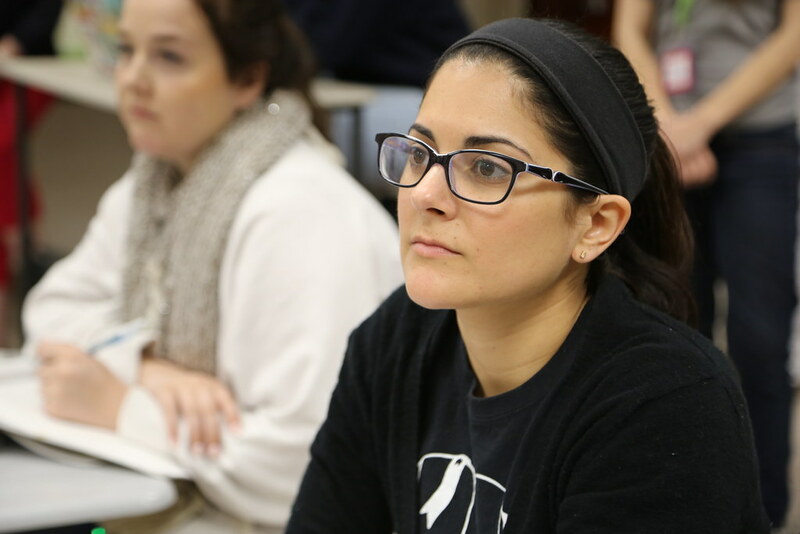 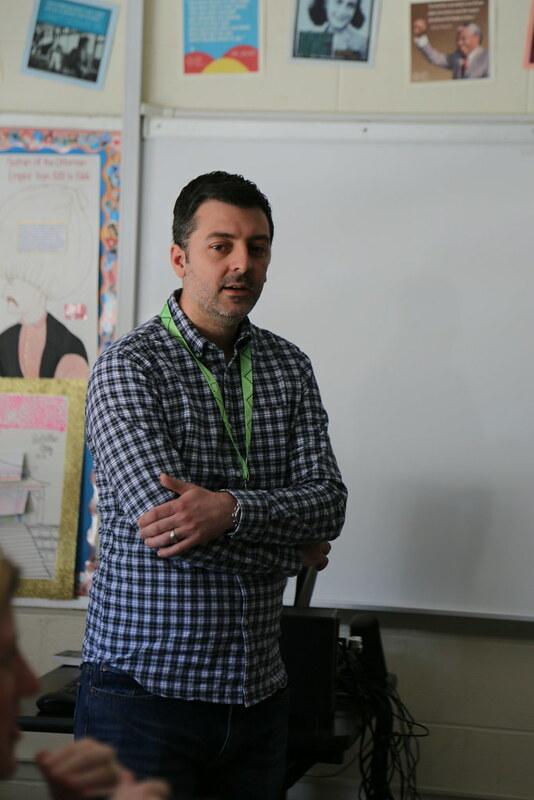 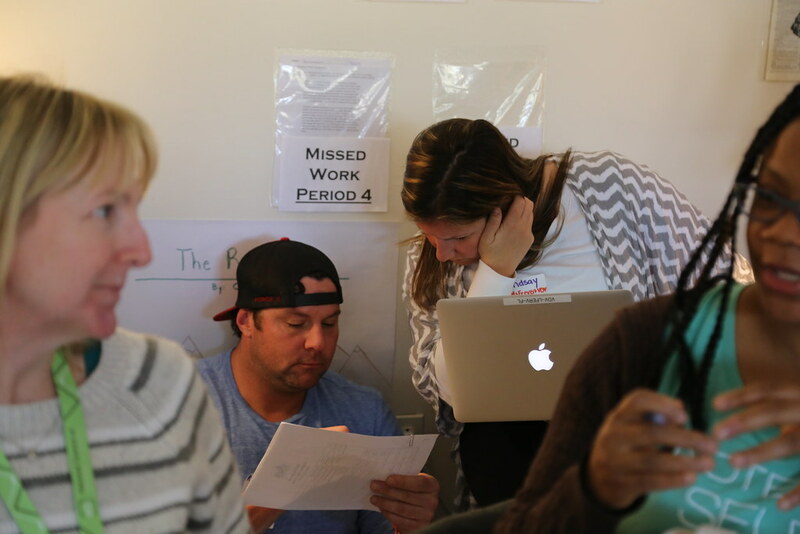 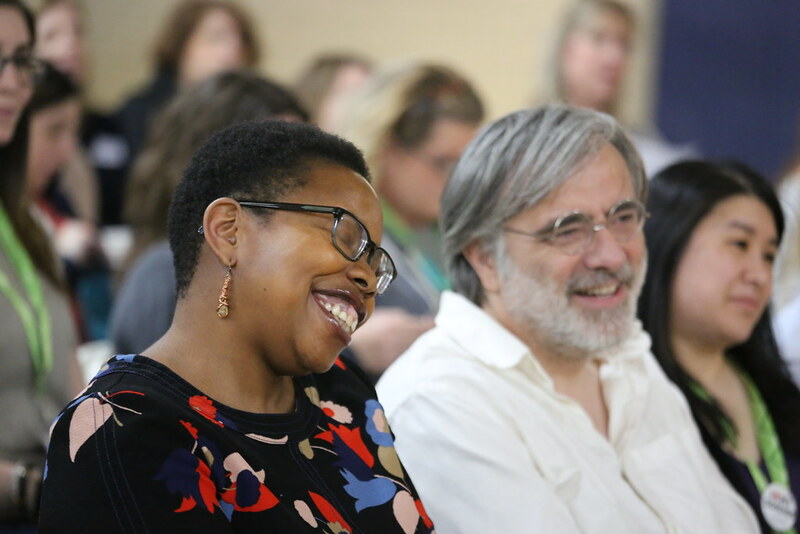 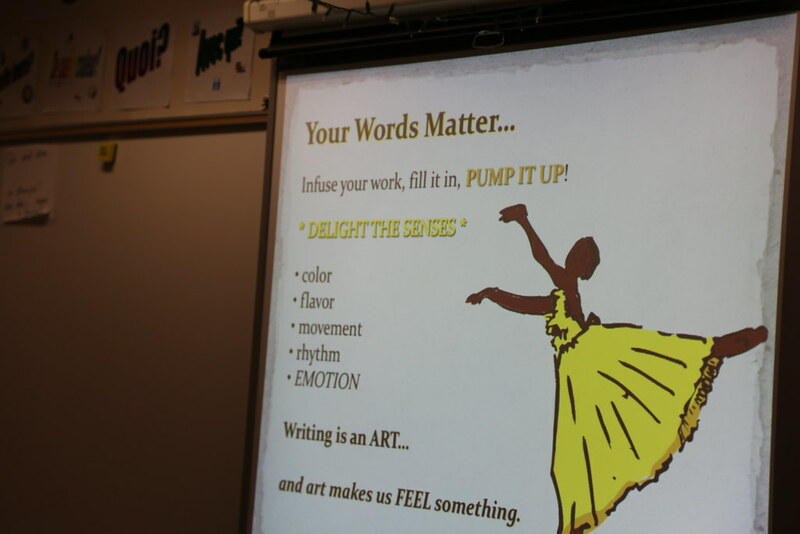 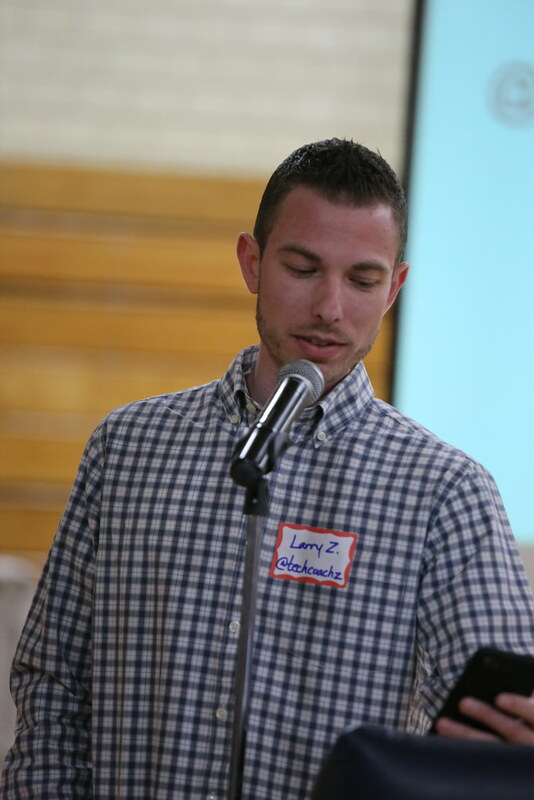 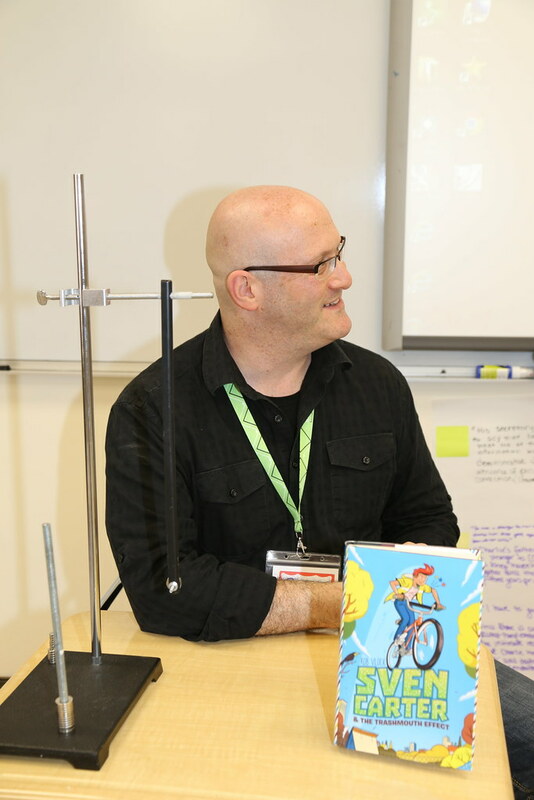 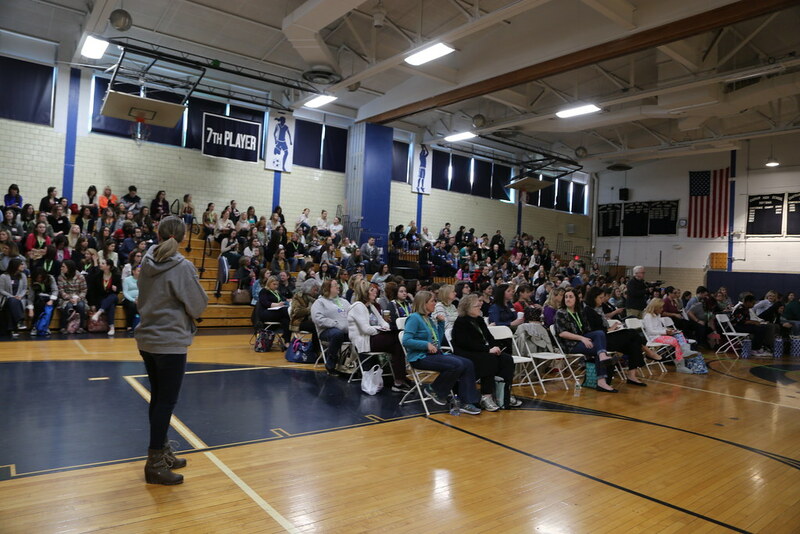 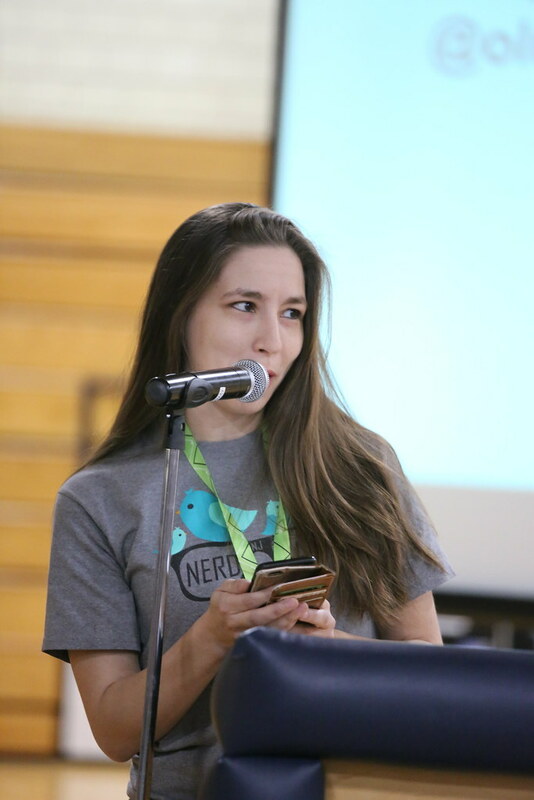 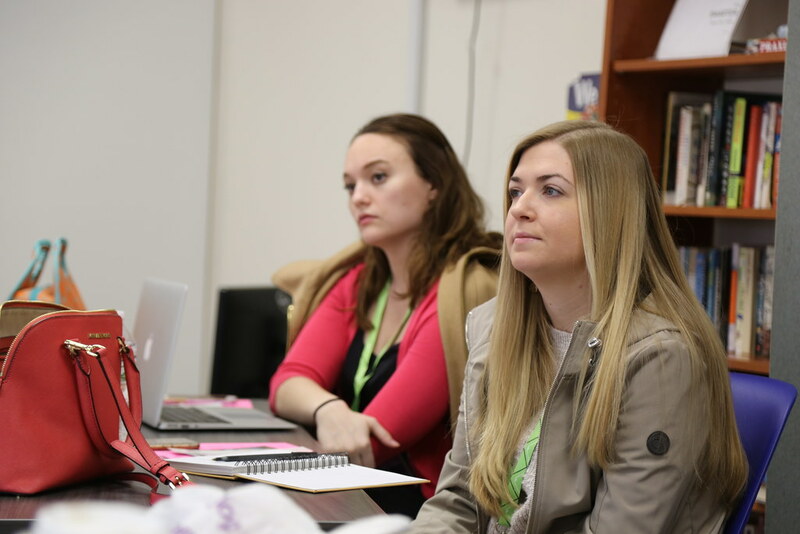 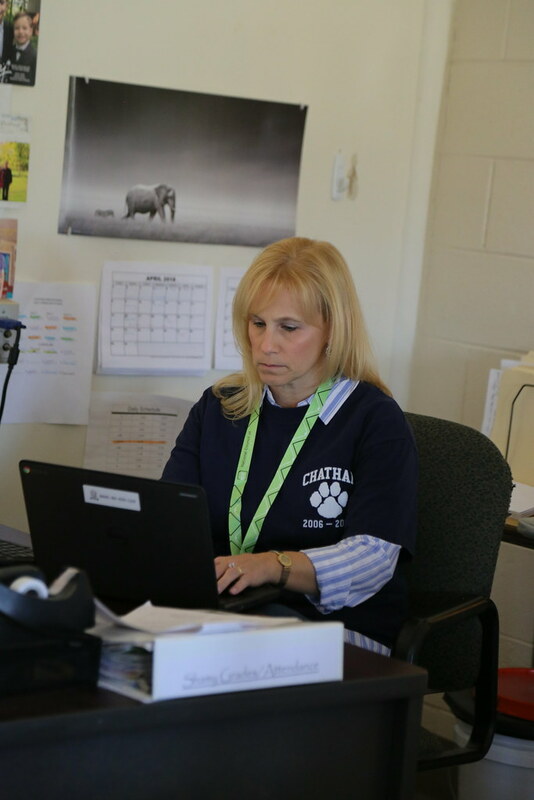 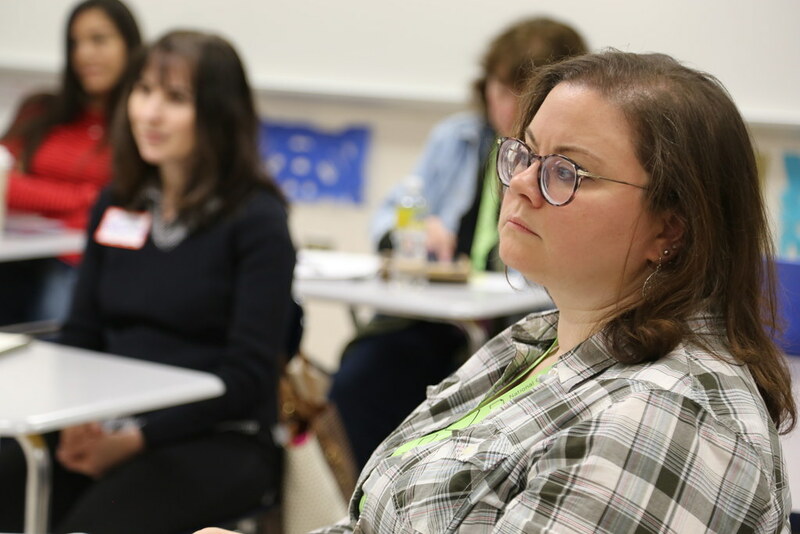 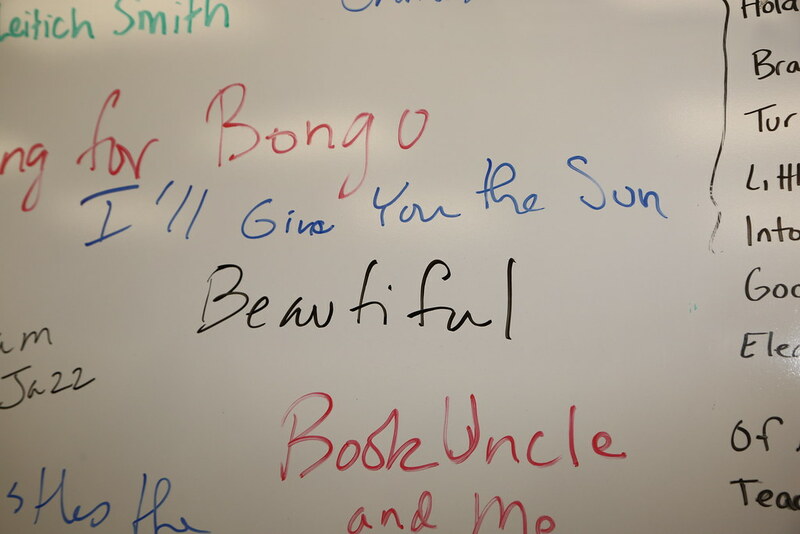 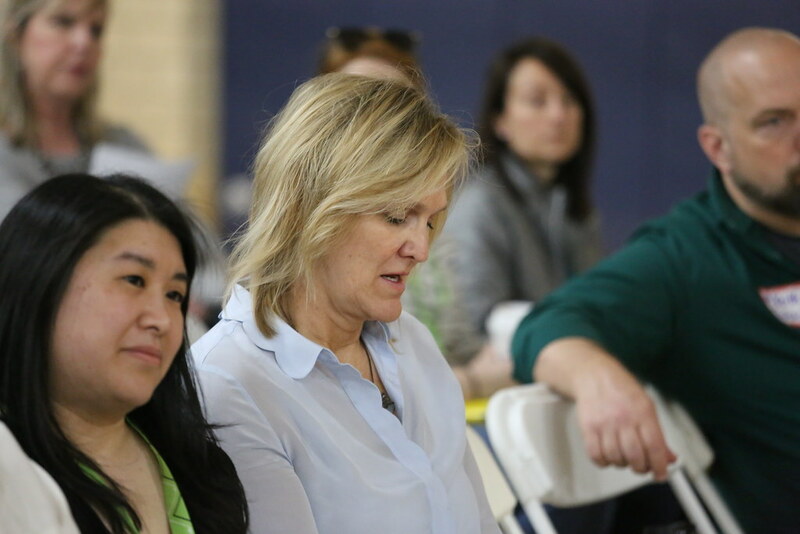 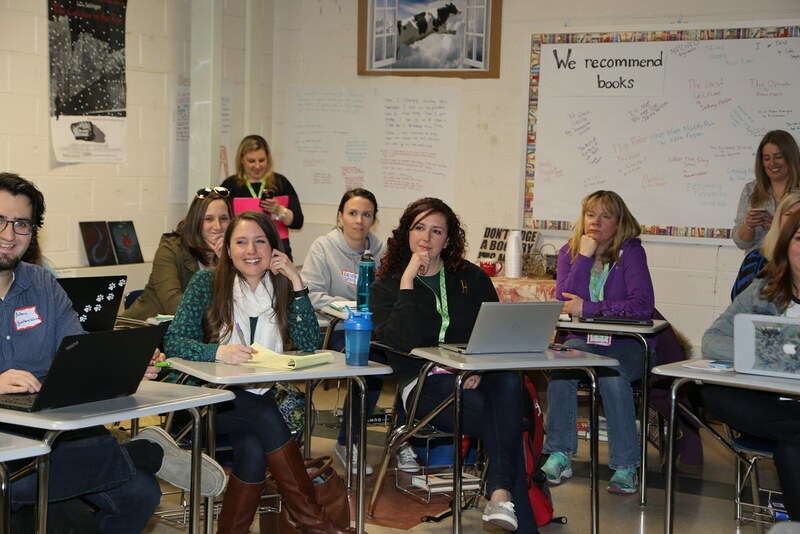 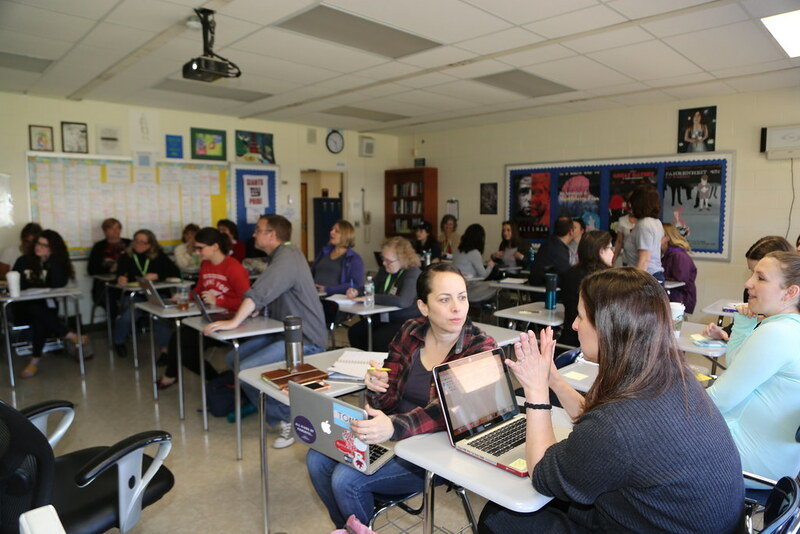 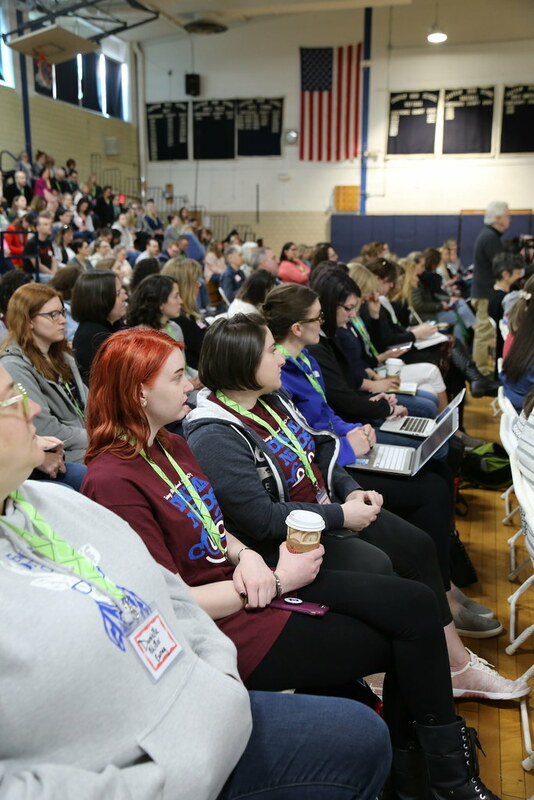 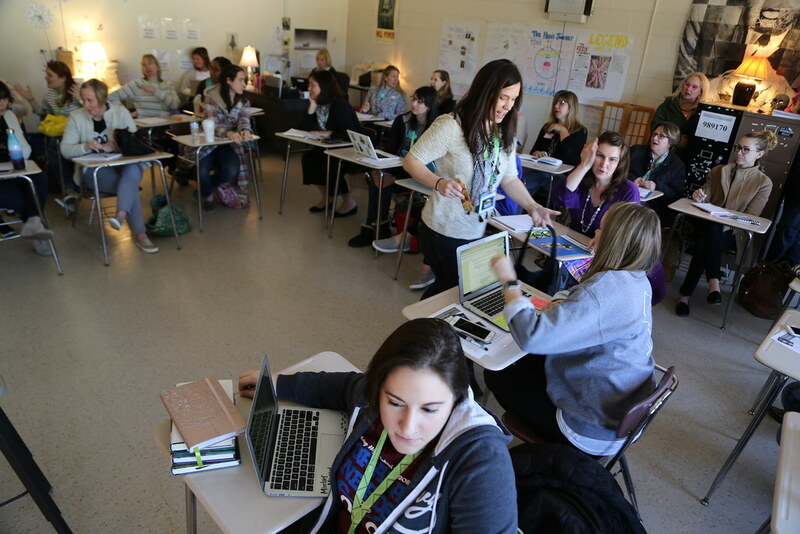 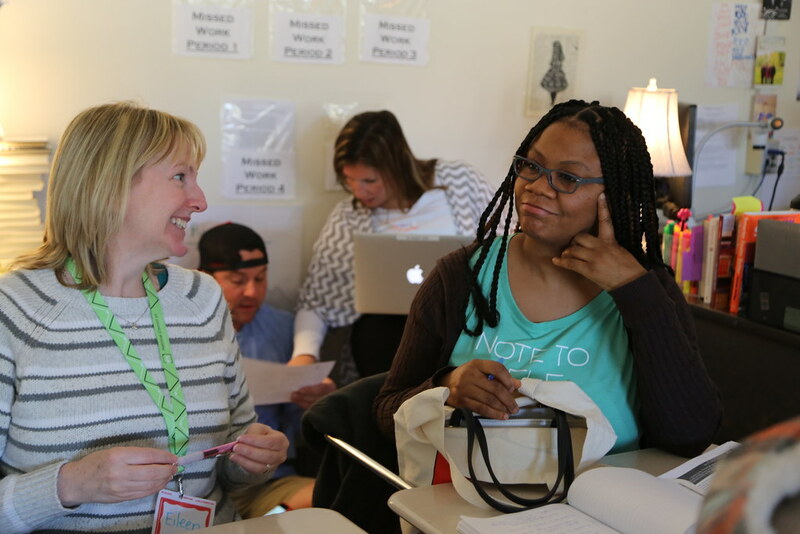 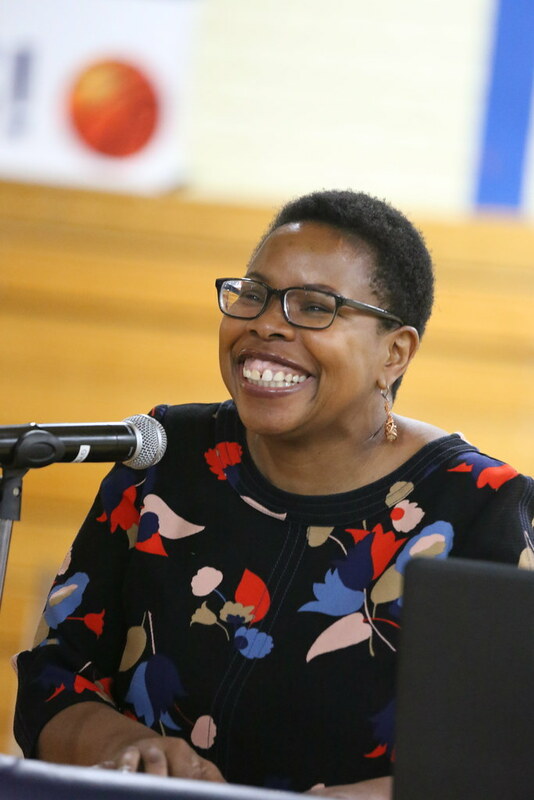 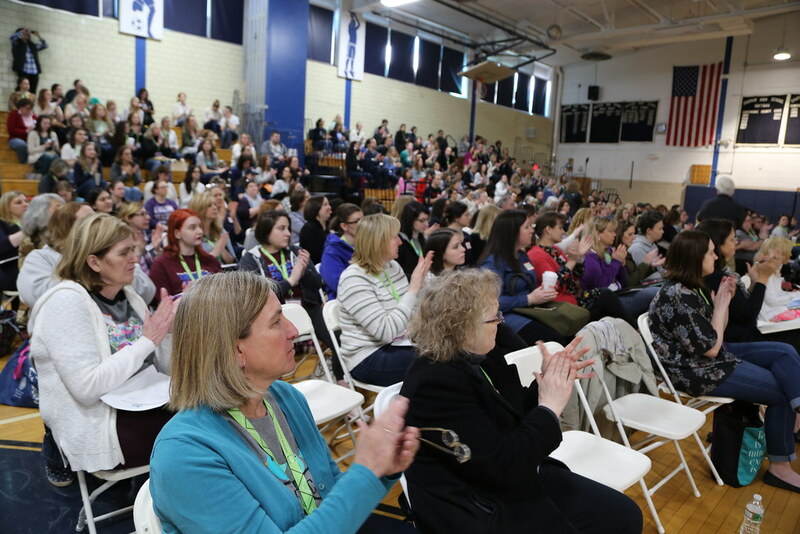 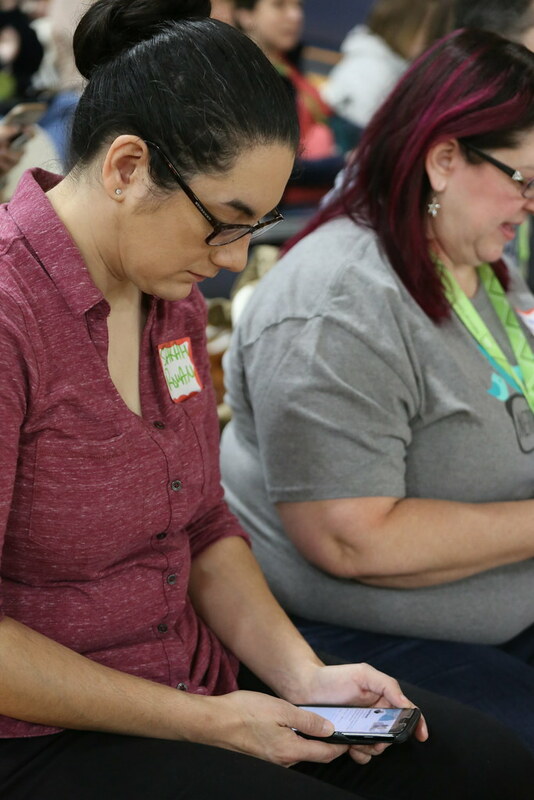 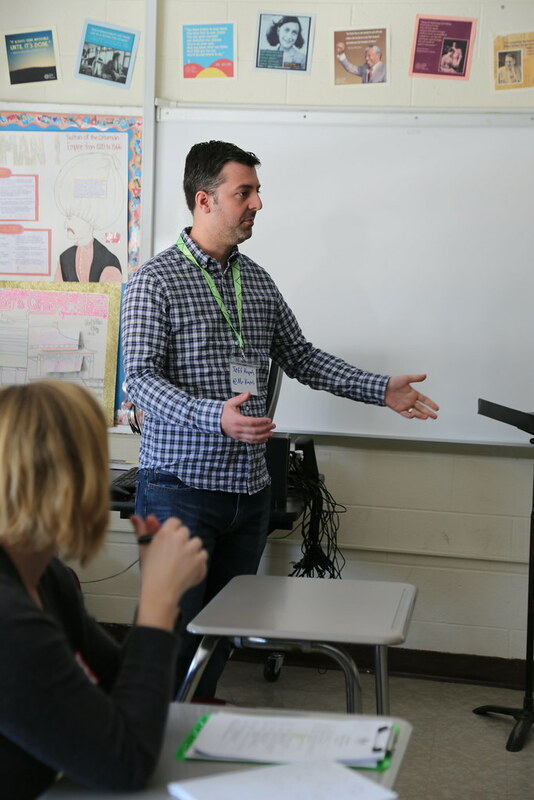 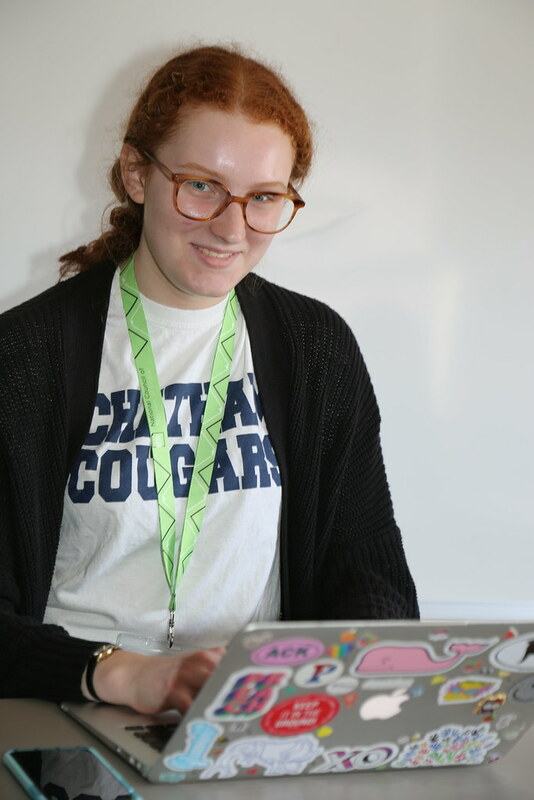 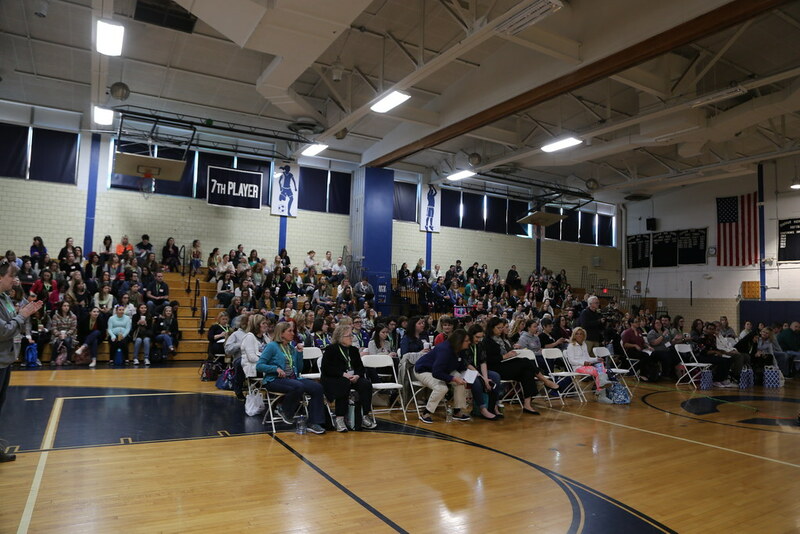 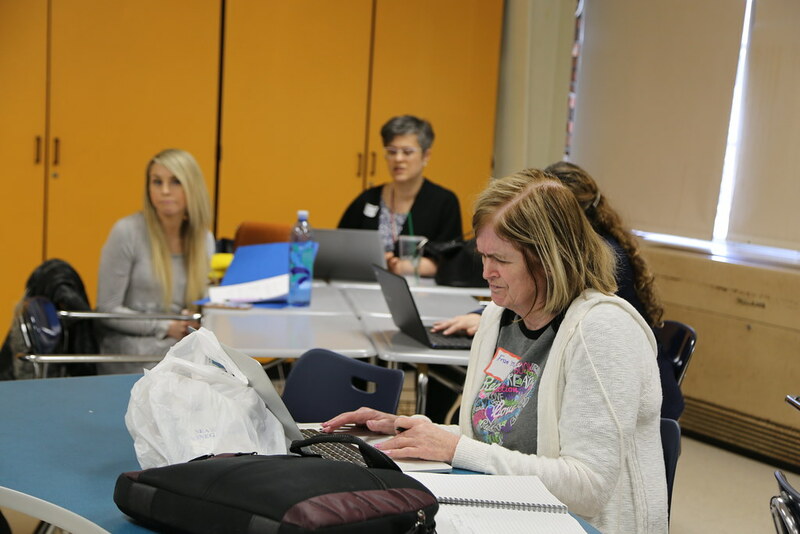 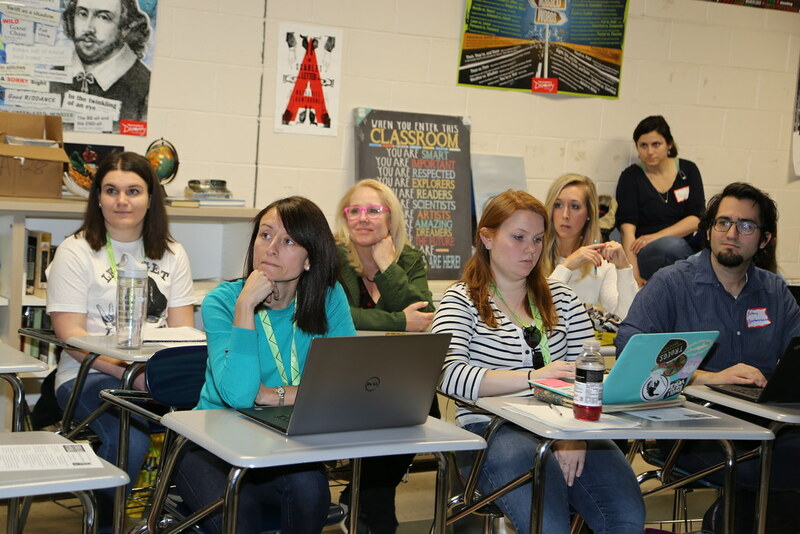 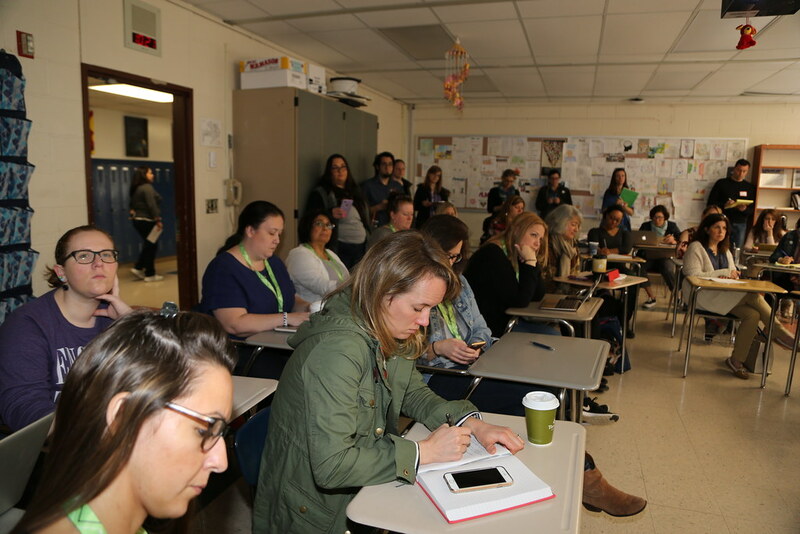 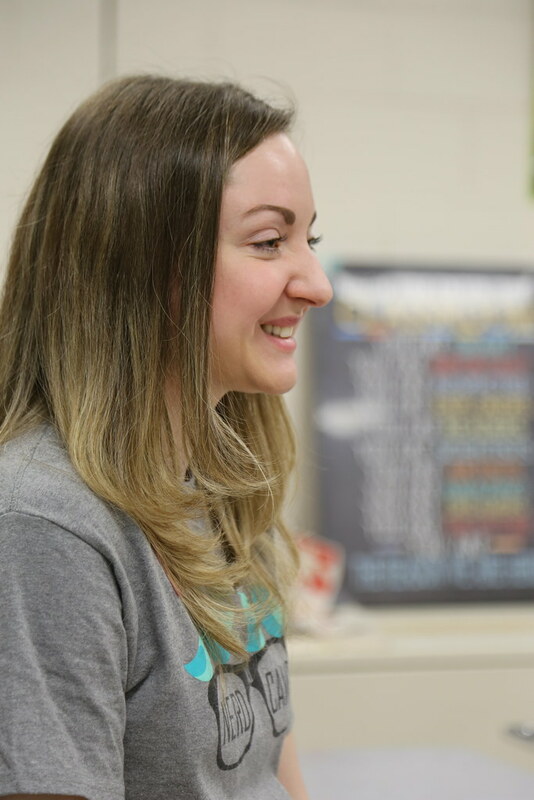 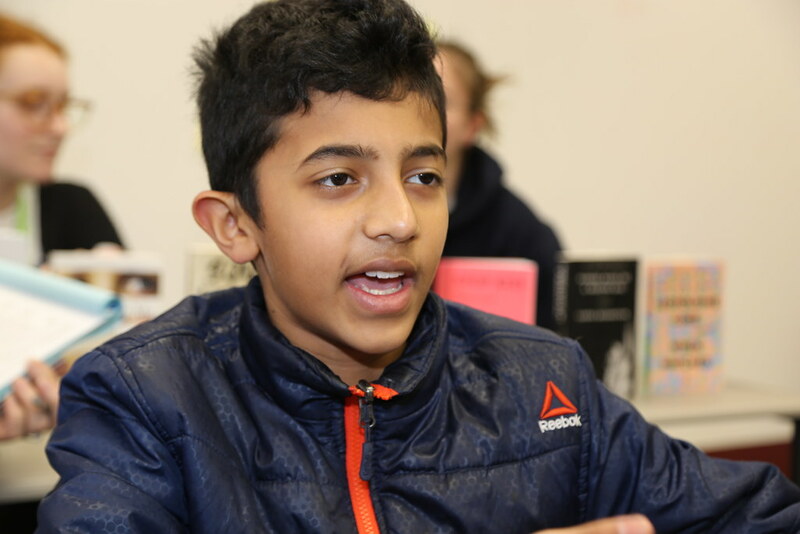 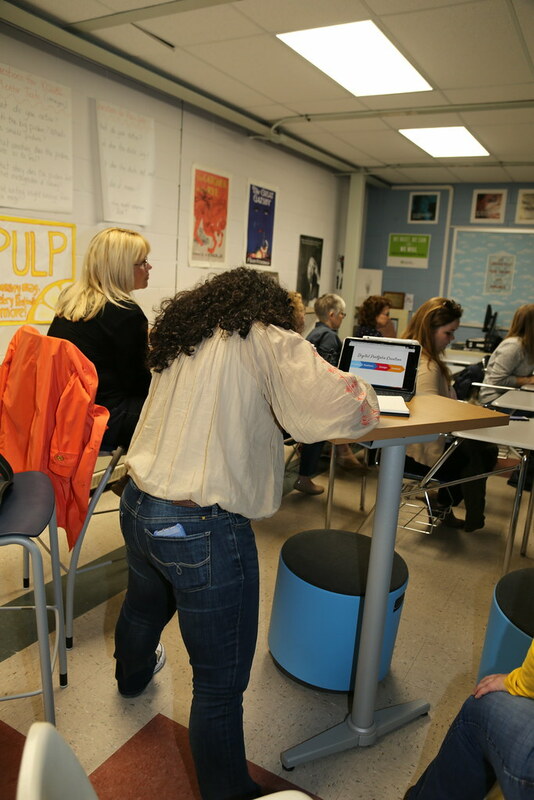 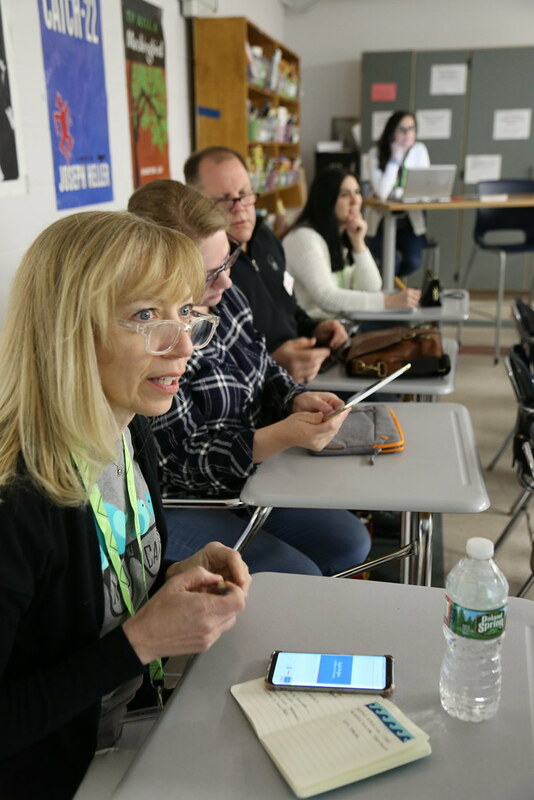 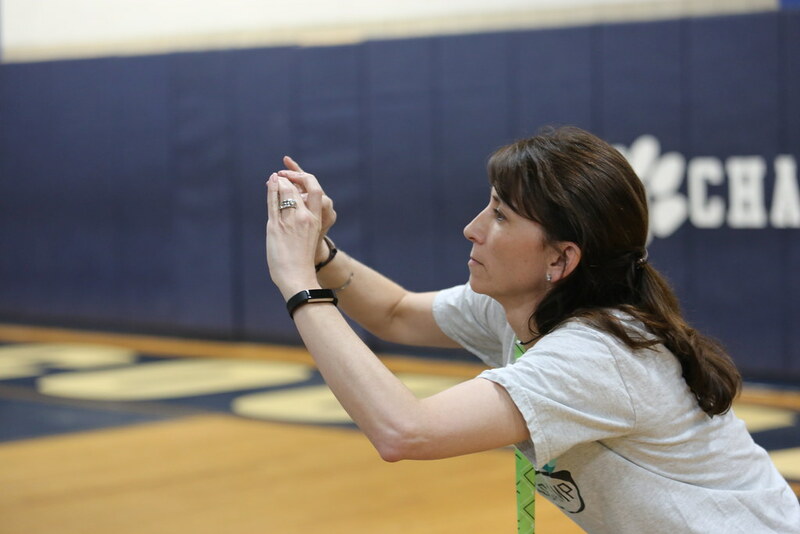 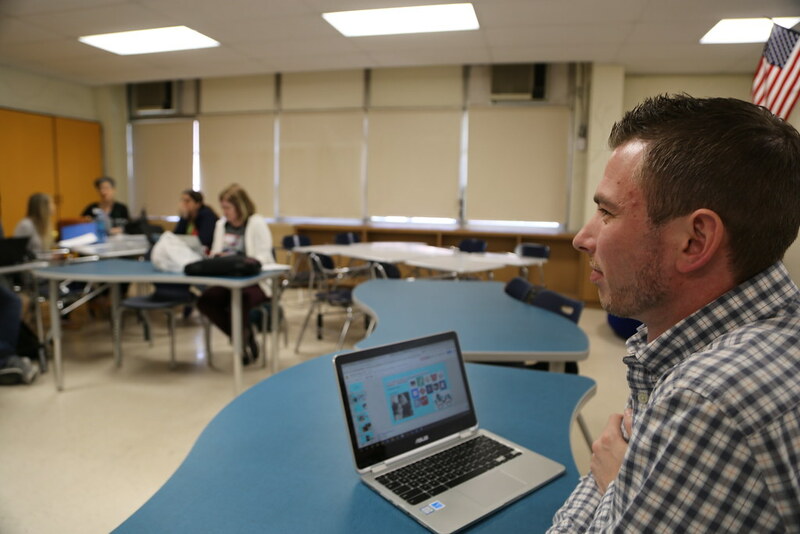 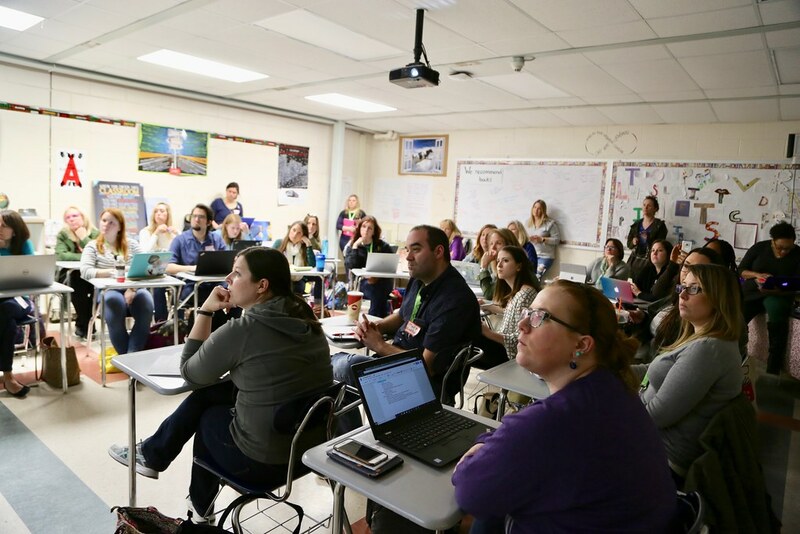 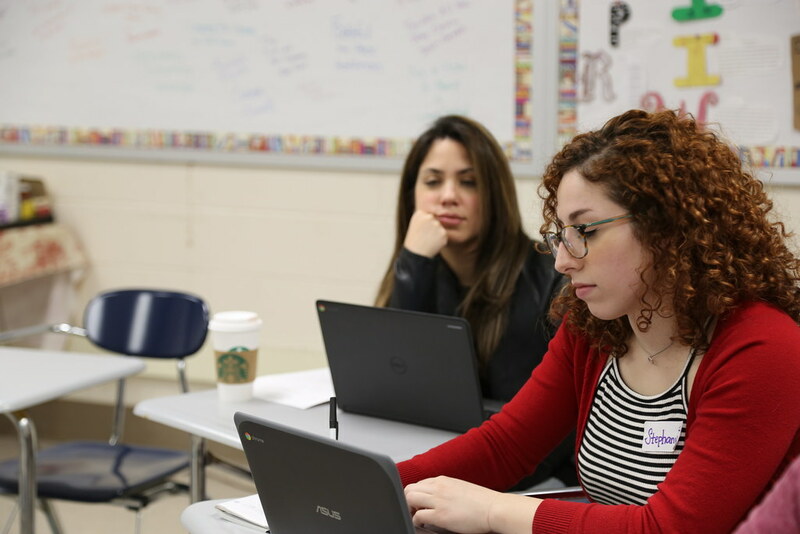 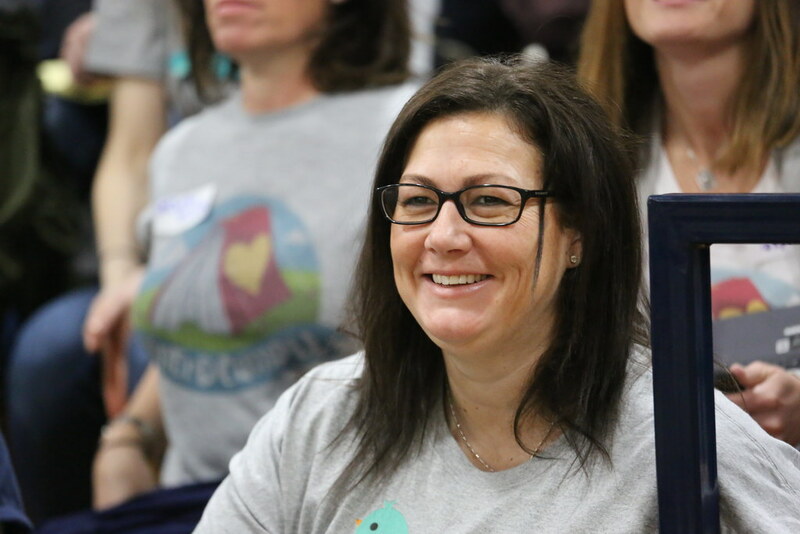 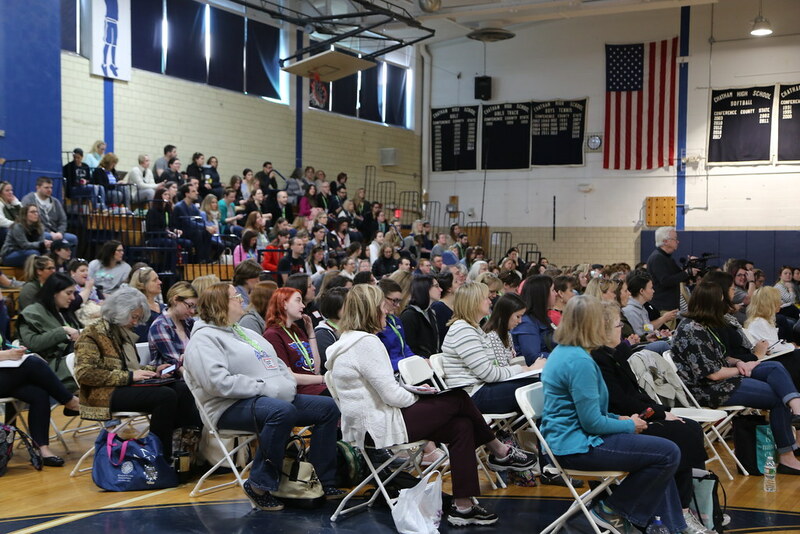 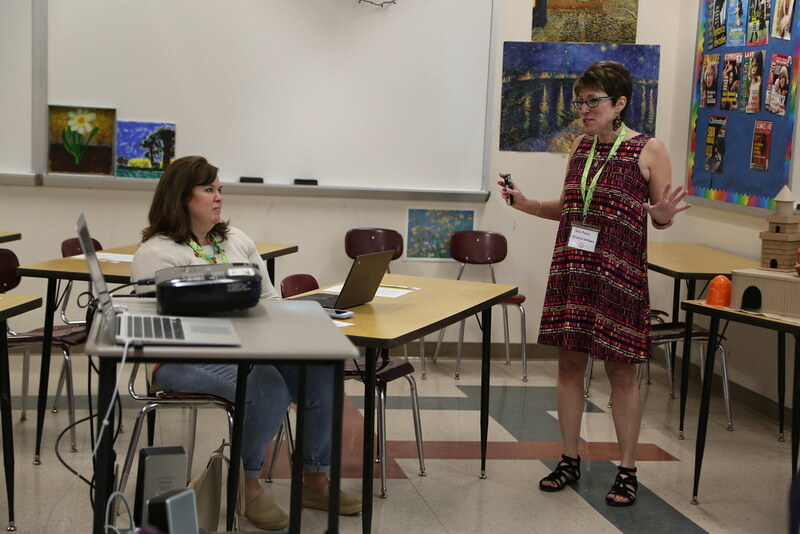 Nerd Camp – More than 300 educators sacrificed a Saturday to attend the second annual #NerdCampNJ at Chatham High School. 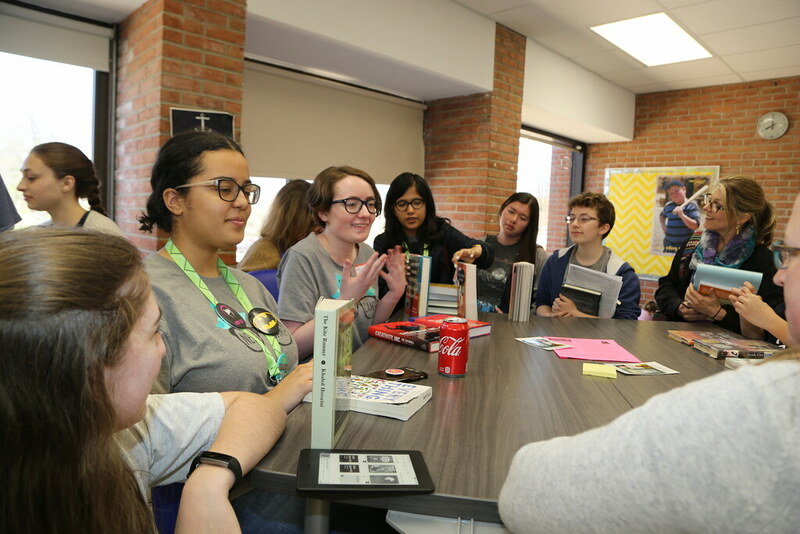 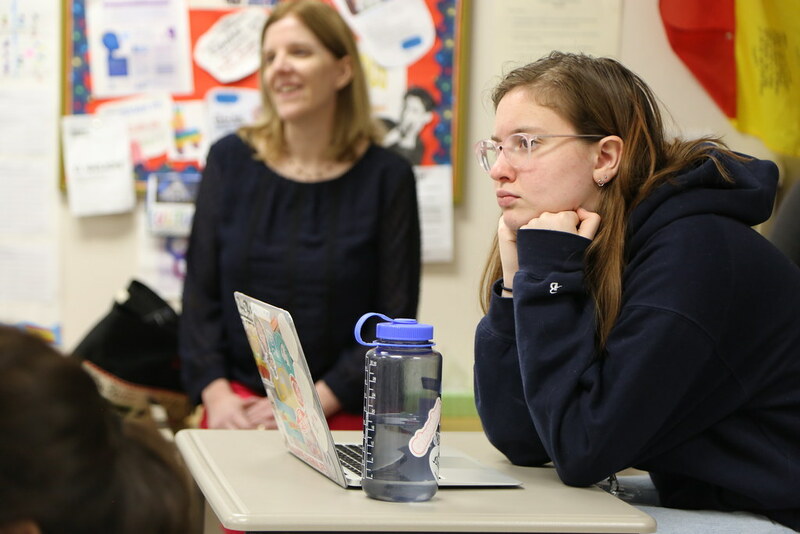 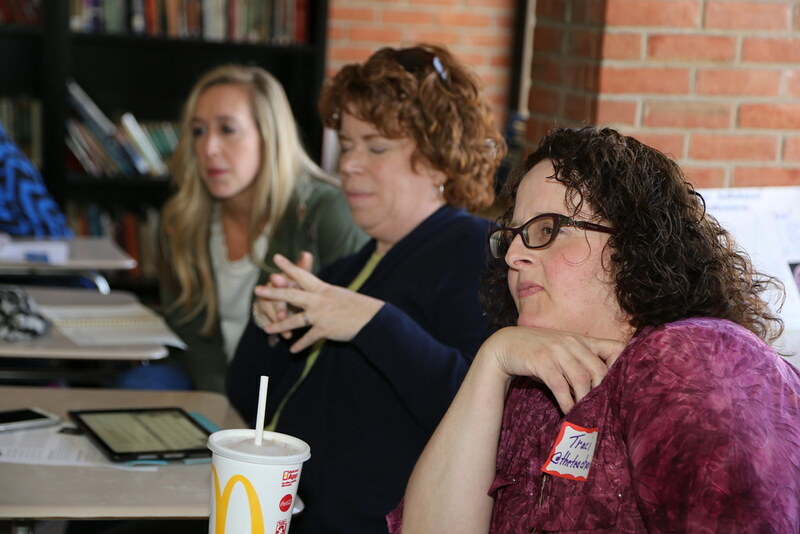 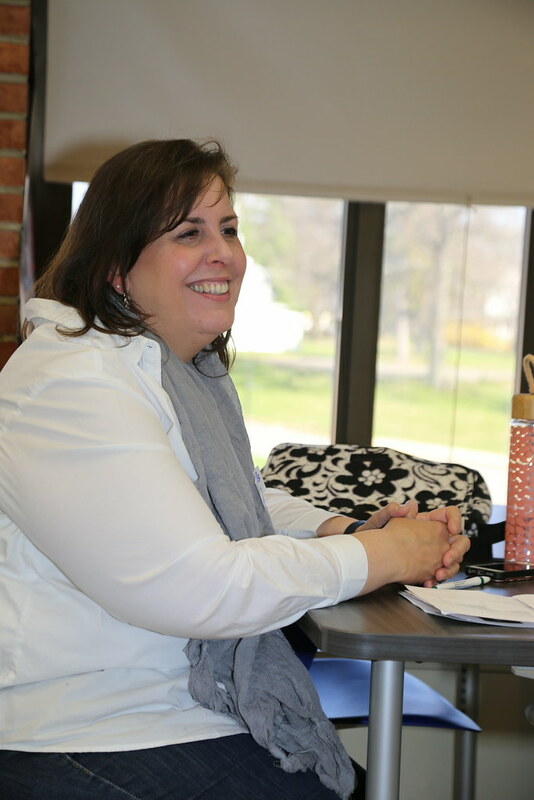 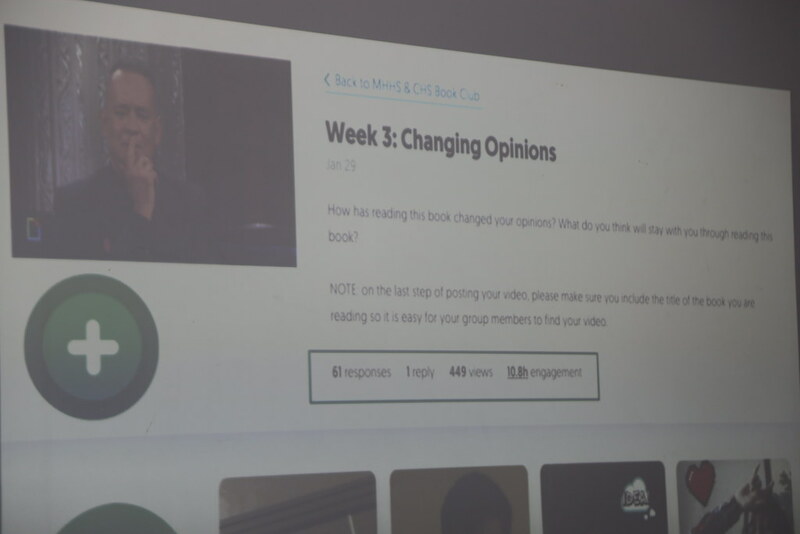 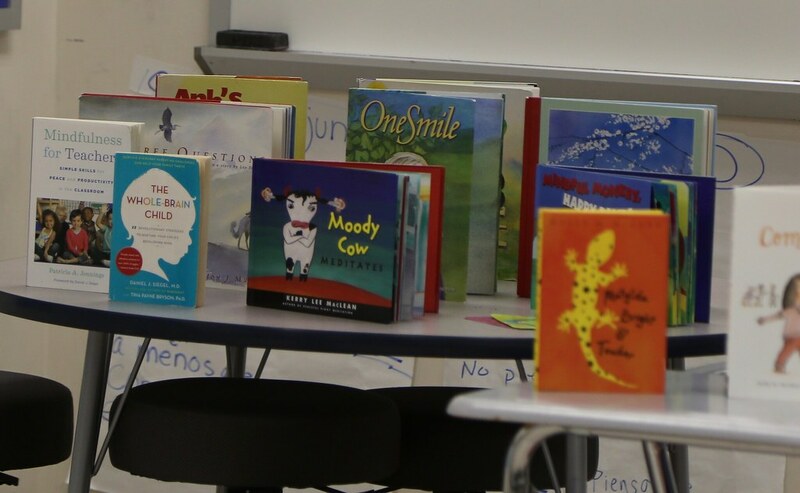 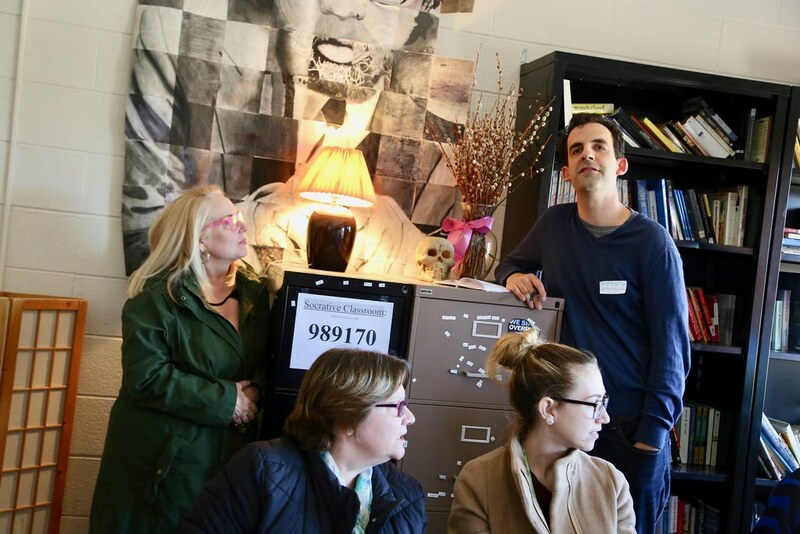 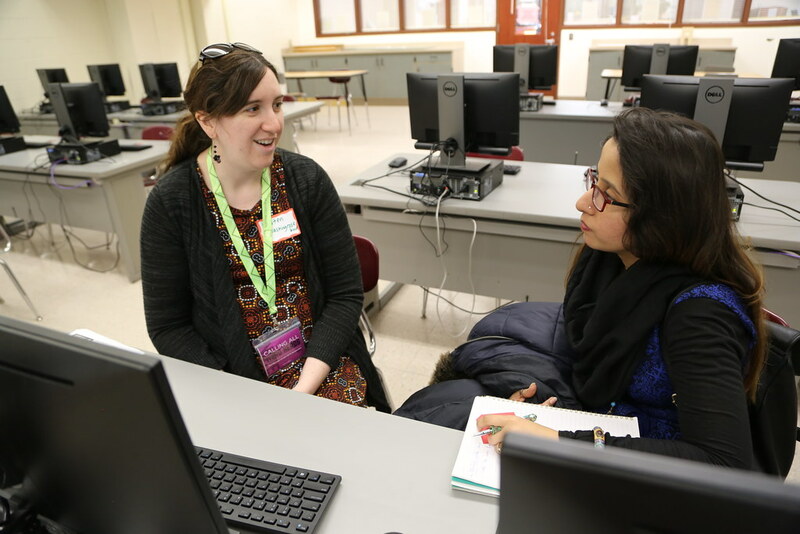 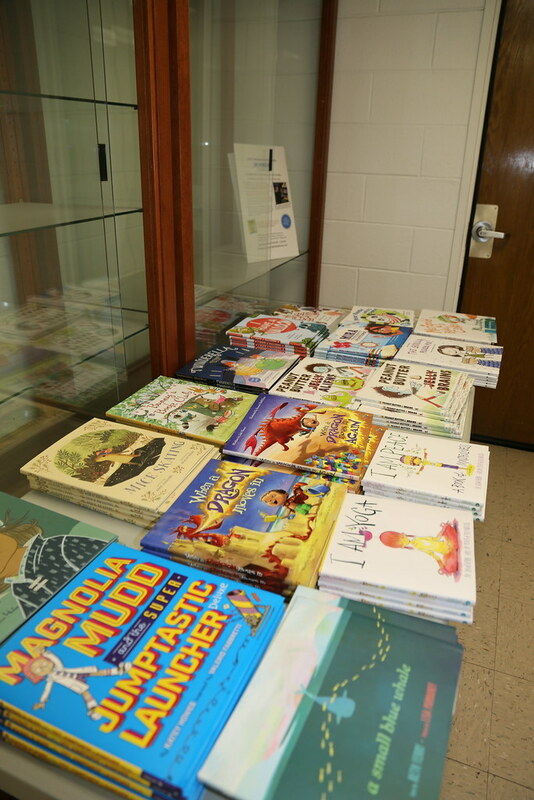 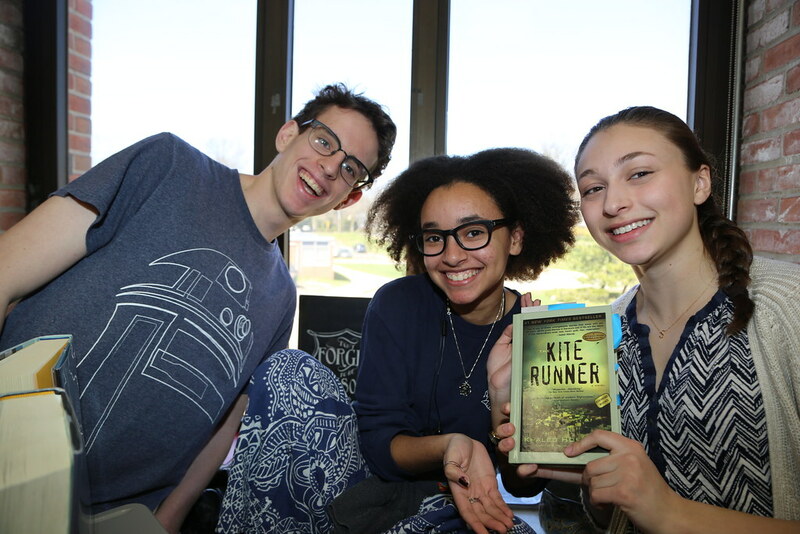 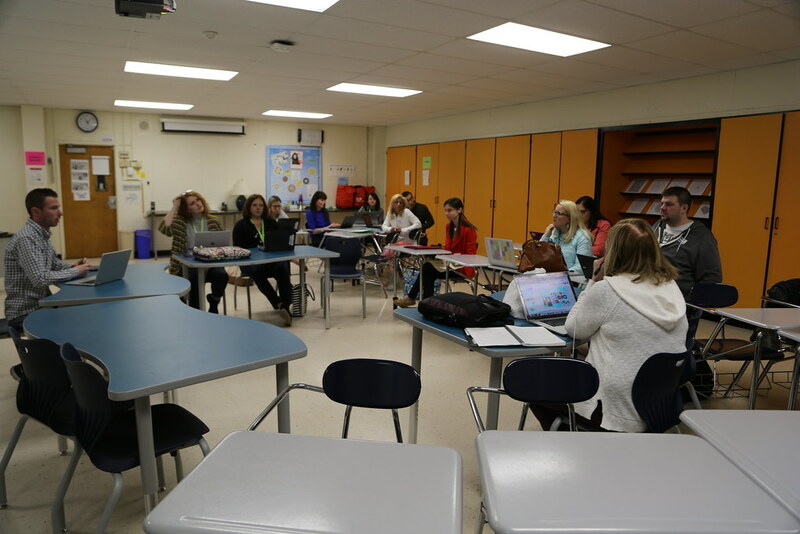 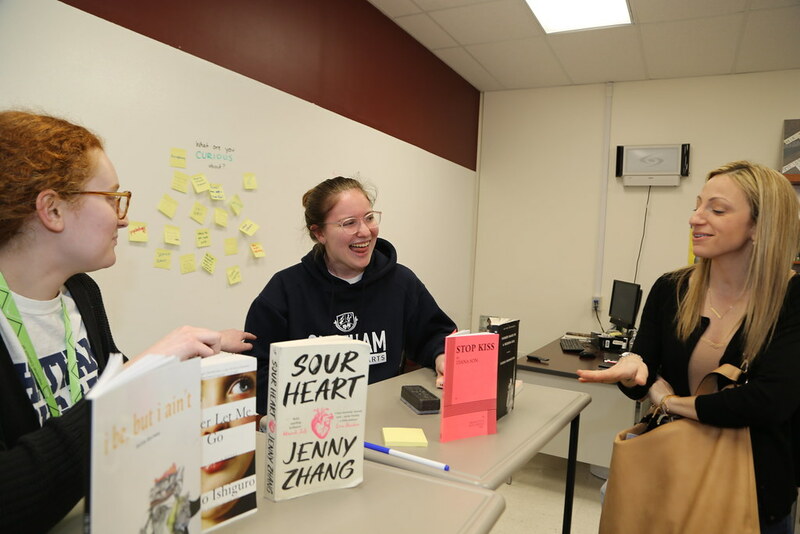 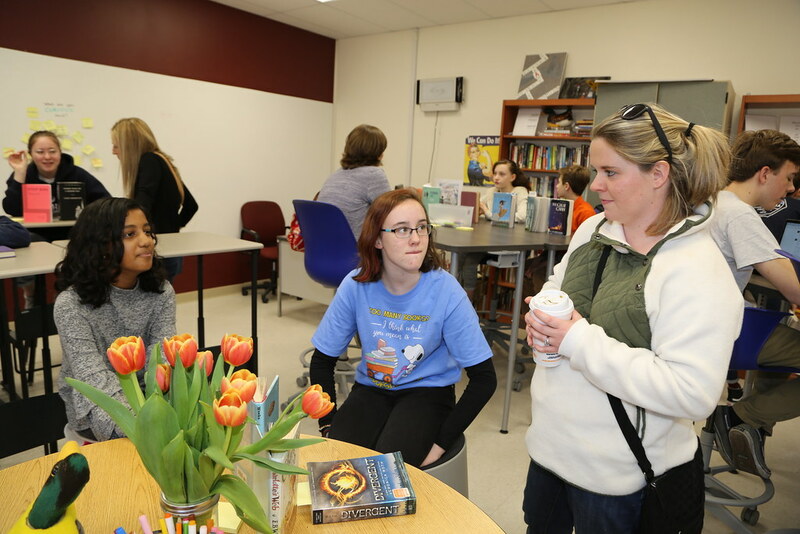 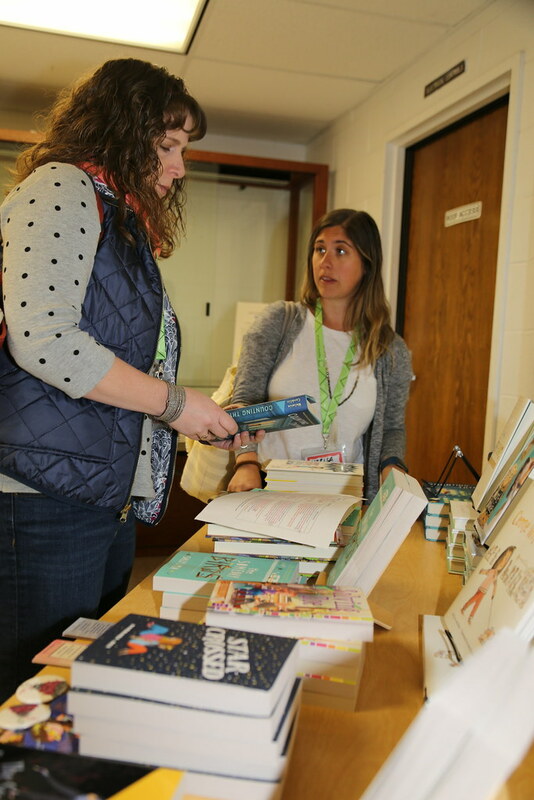 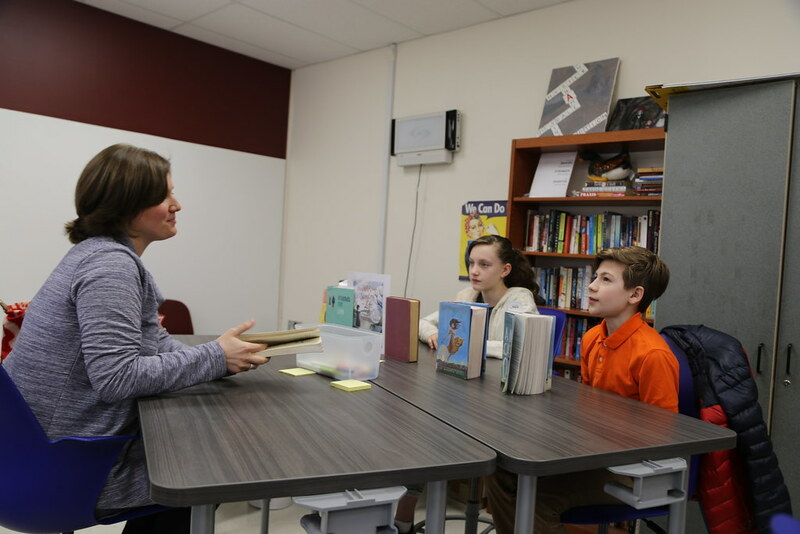 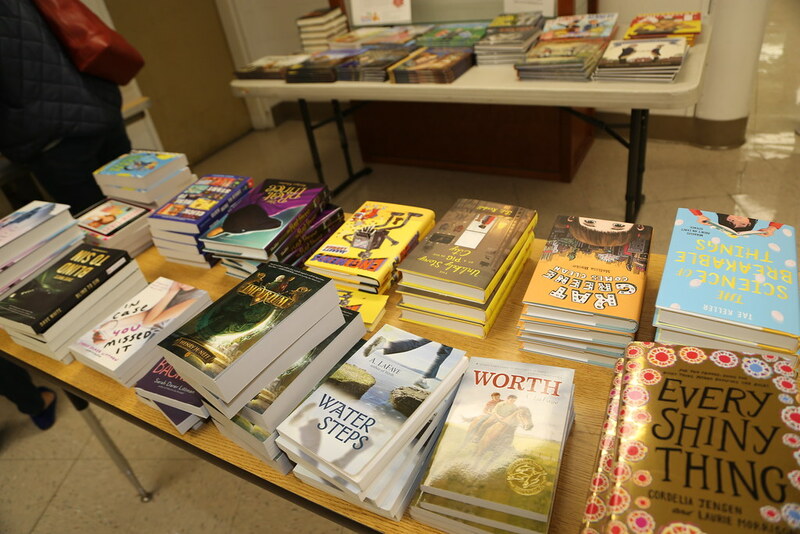 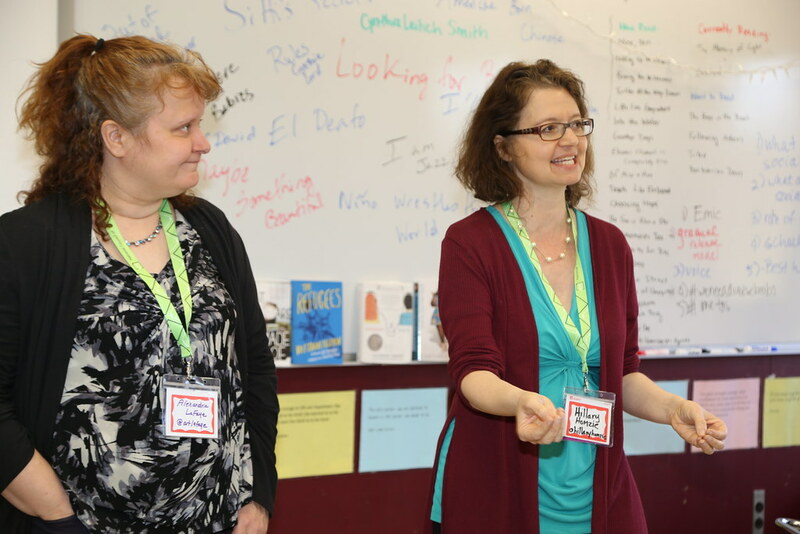 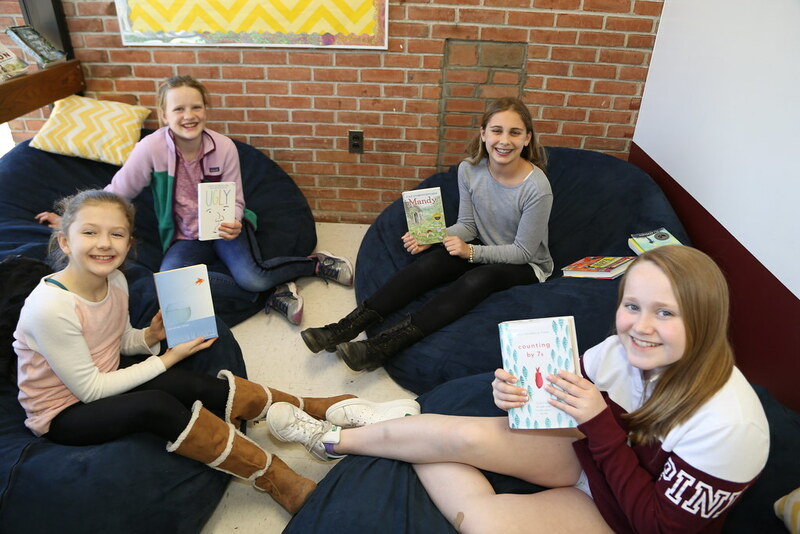 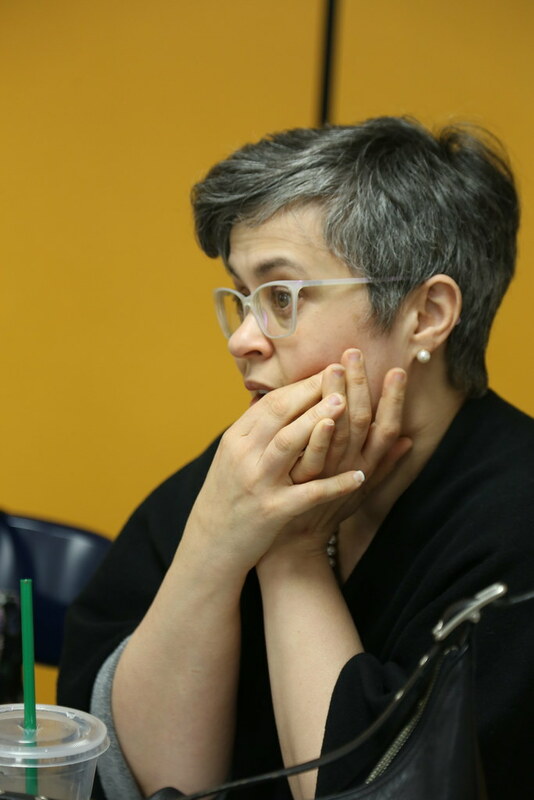 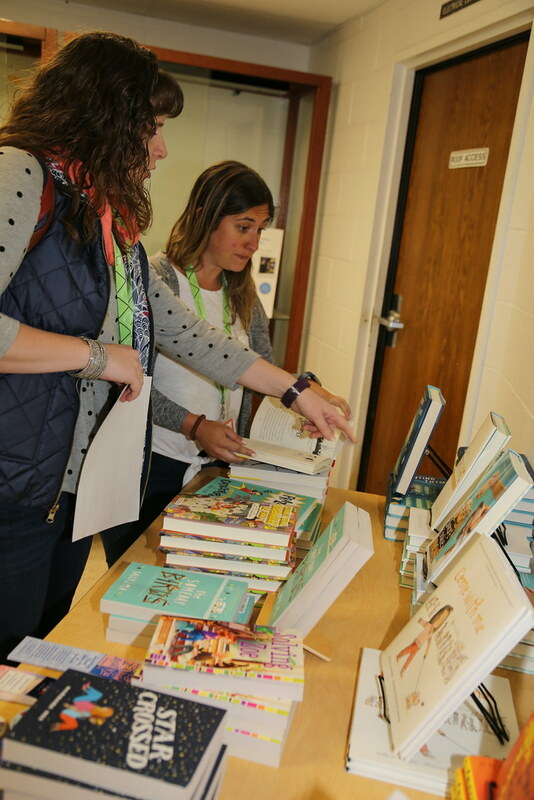 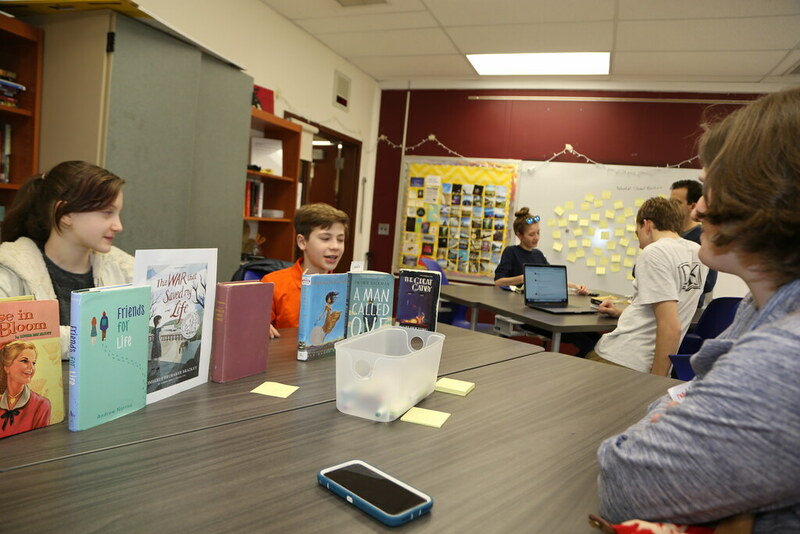 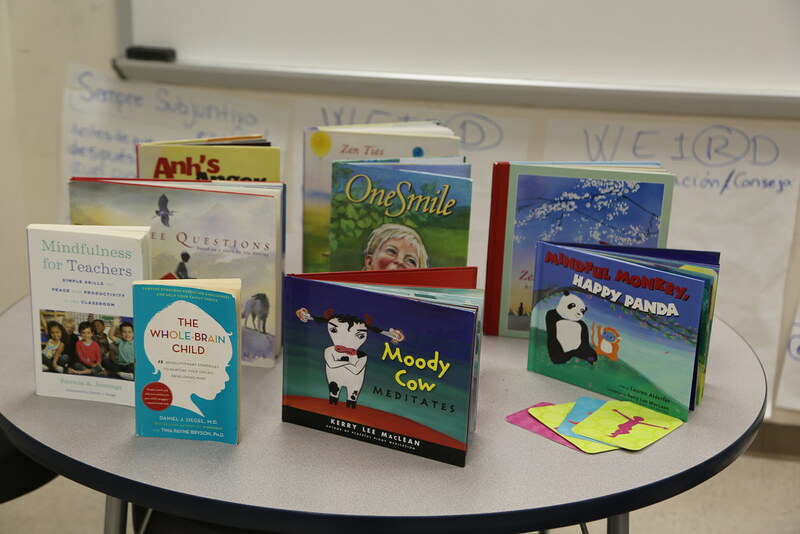 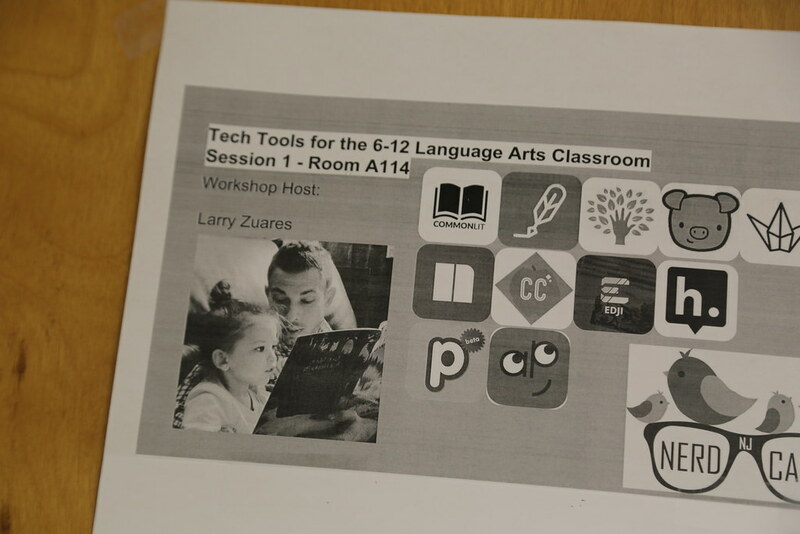 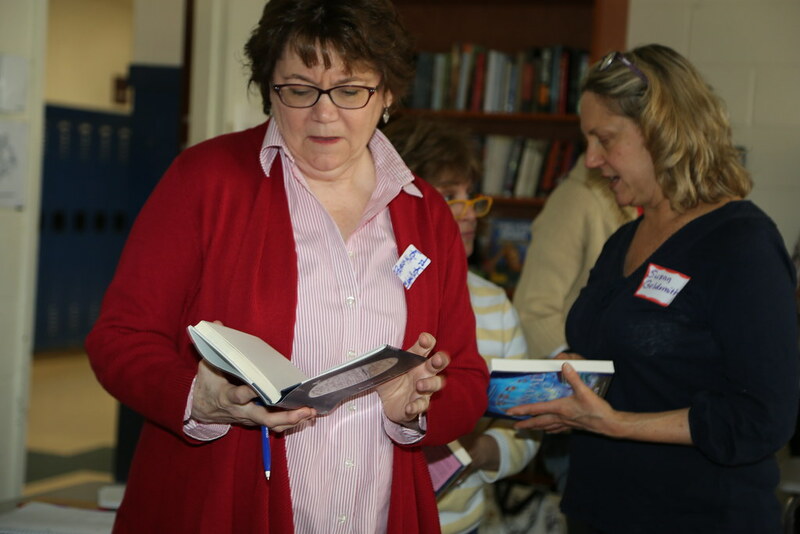 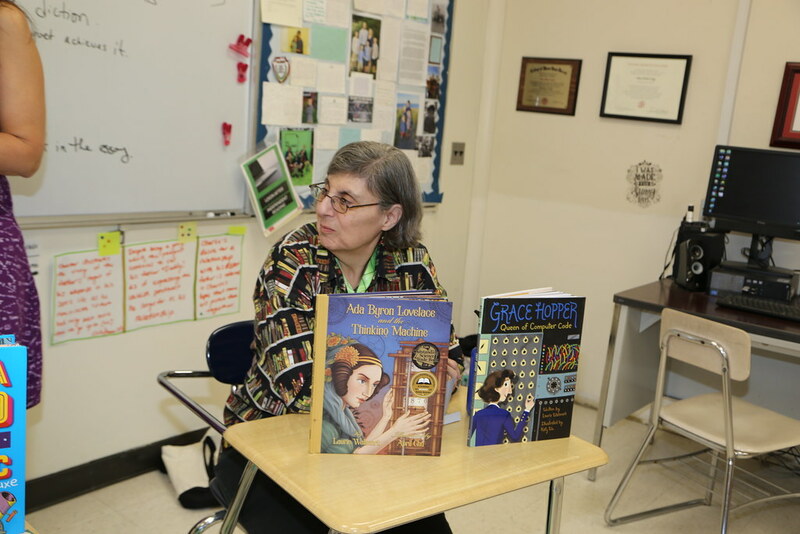 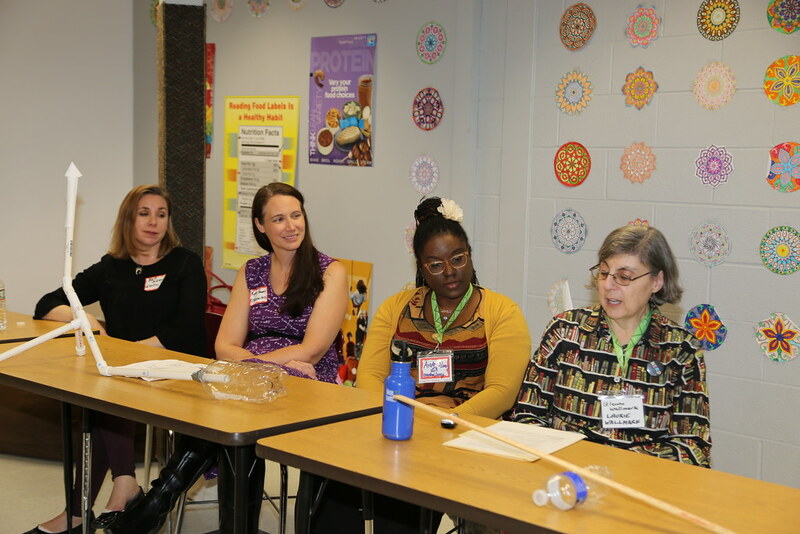 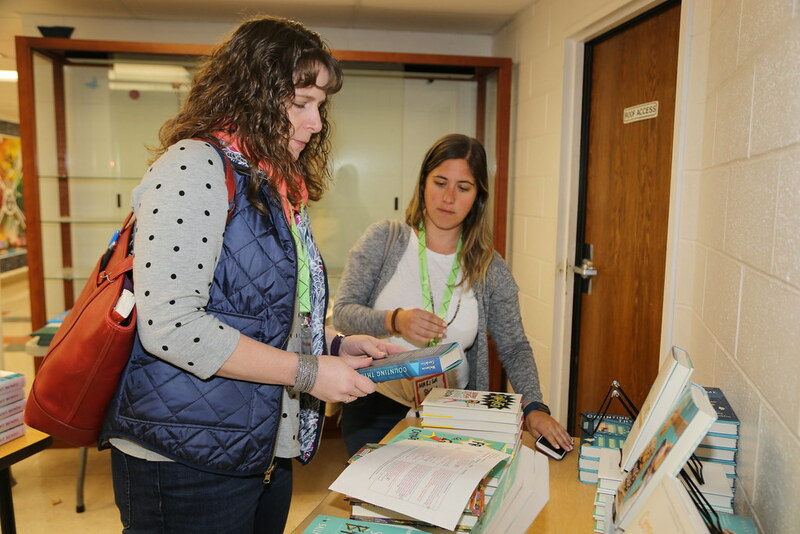 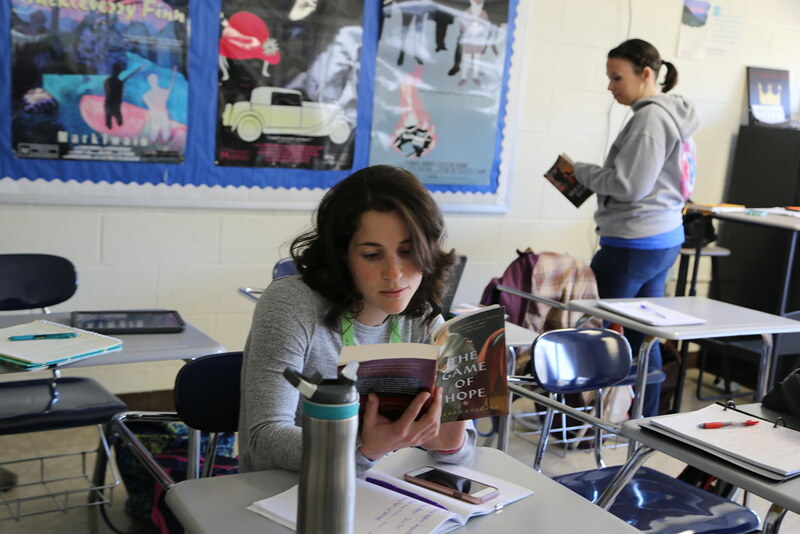 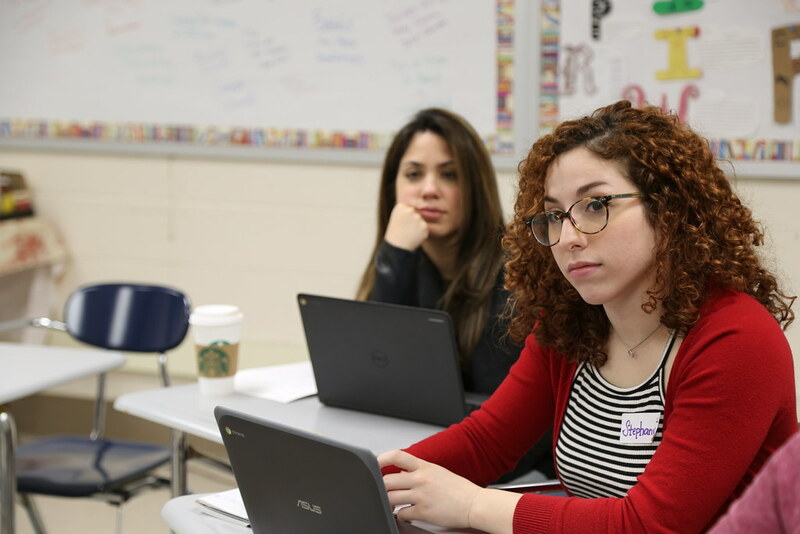 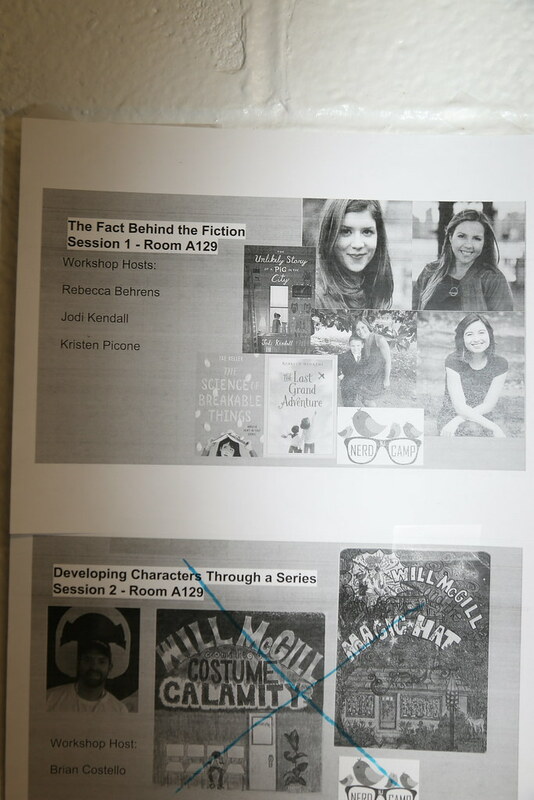 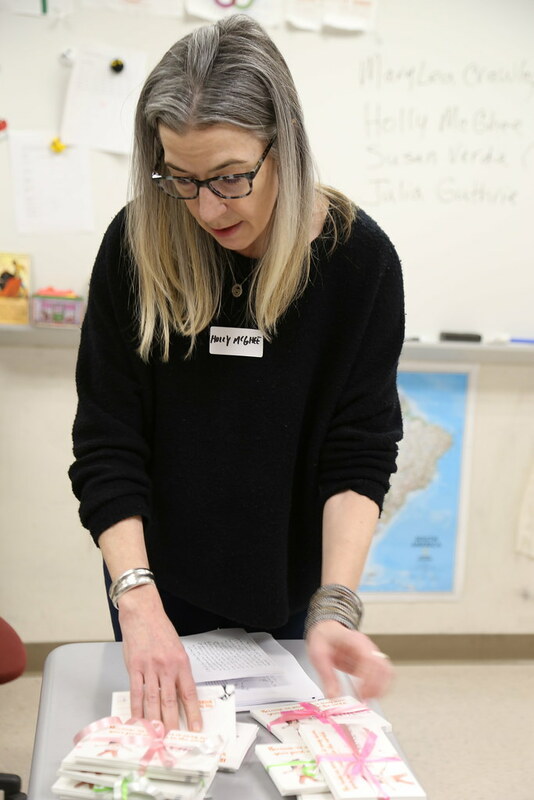 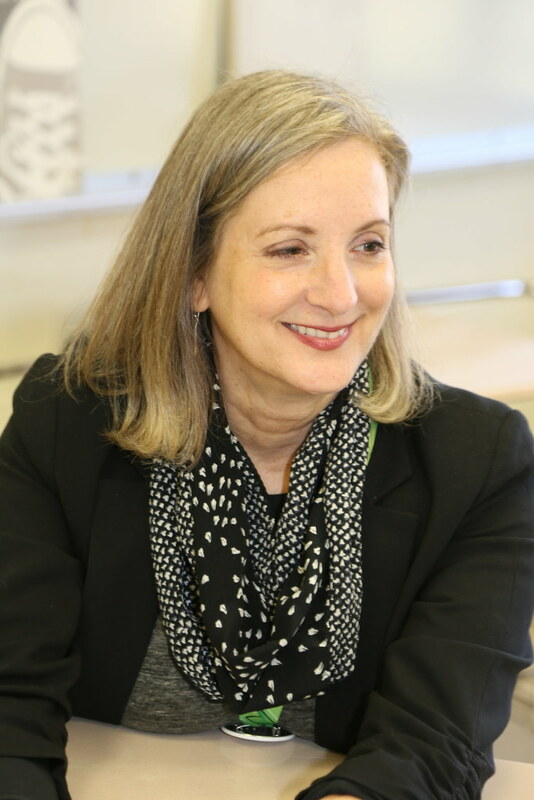 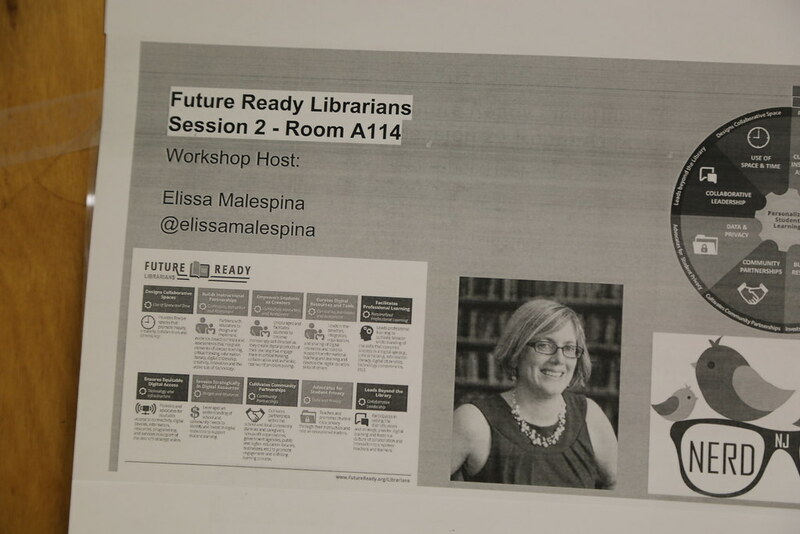 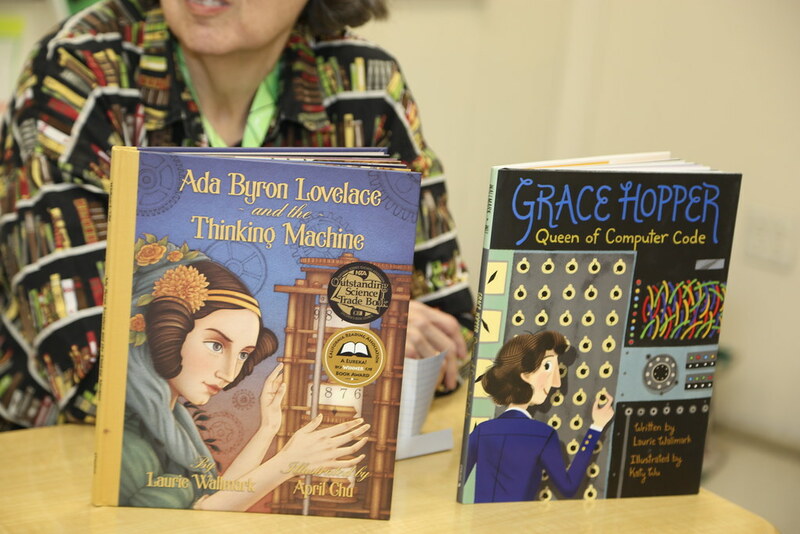 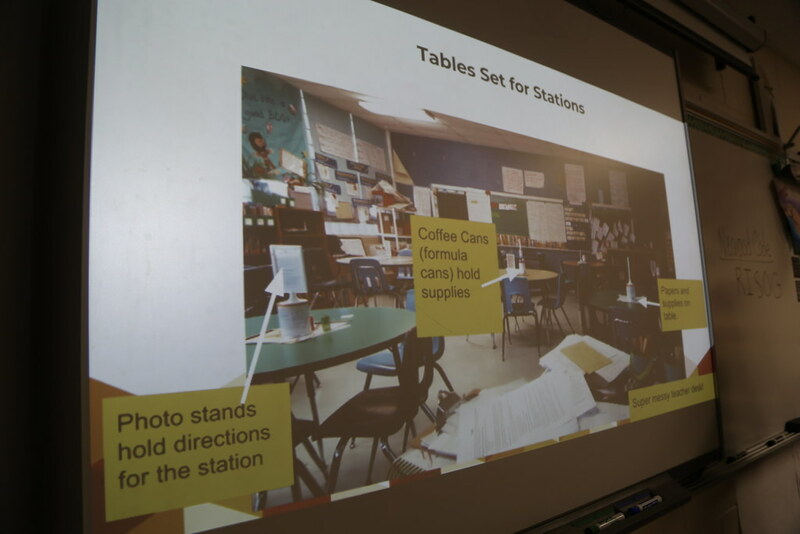 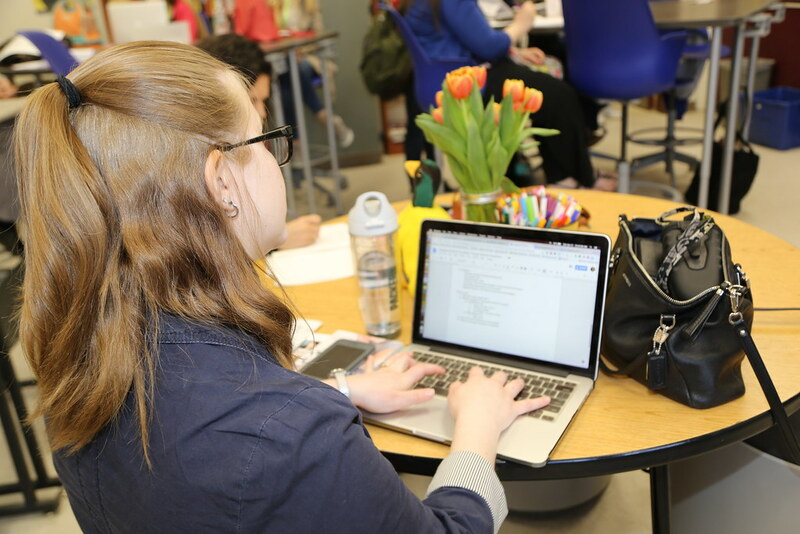 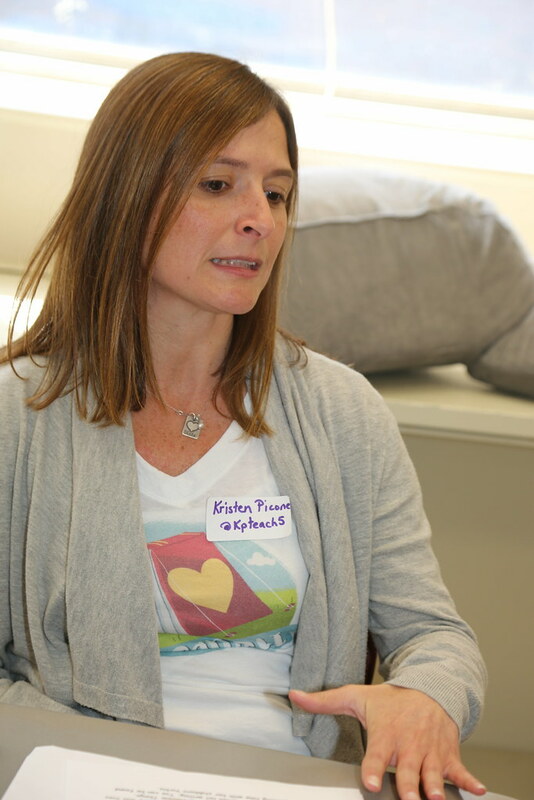 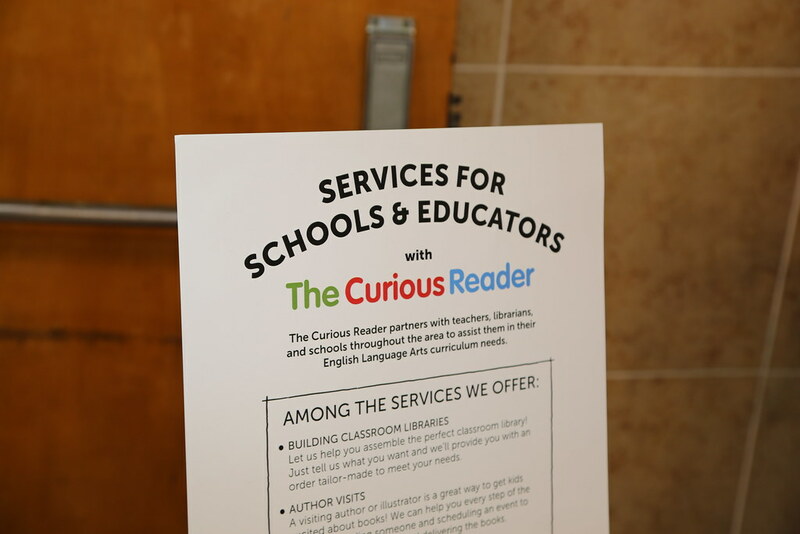 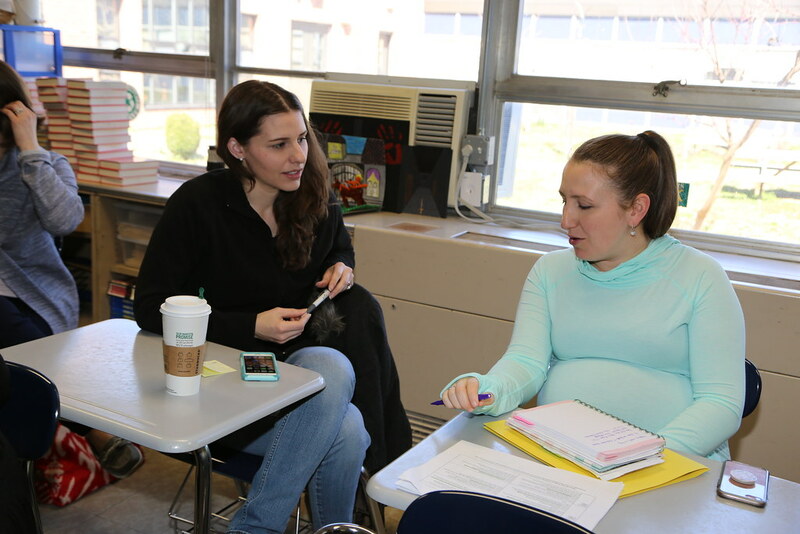 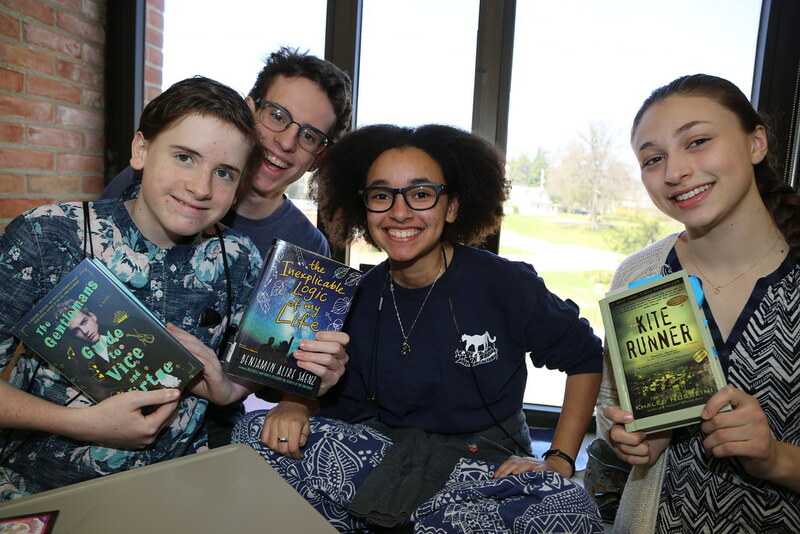 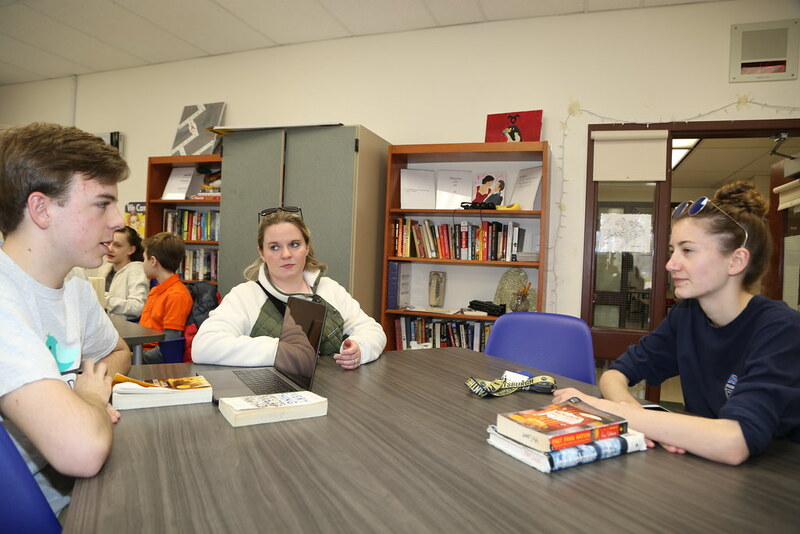 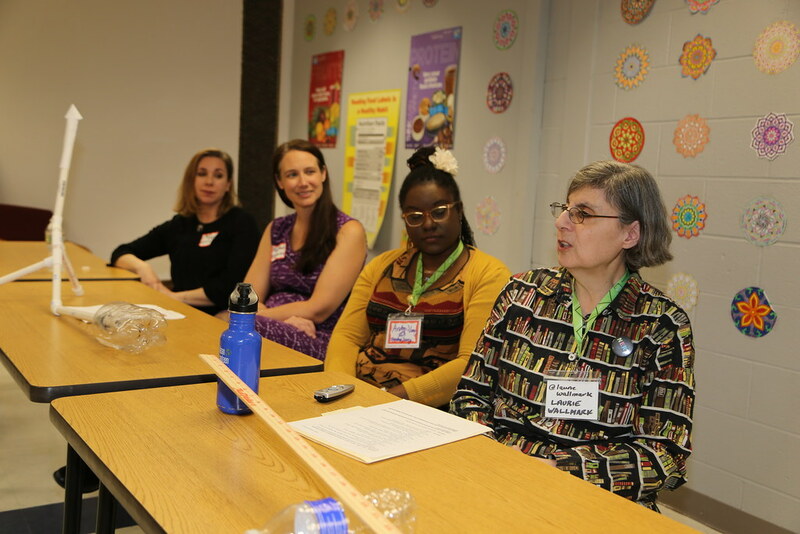 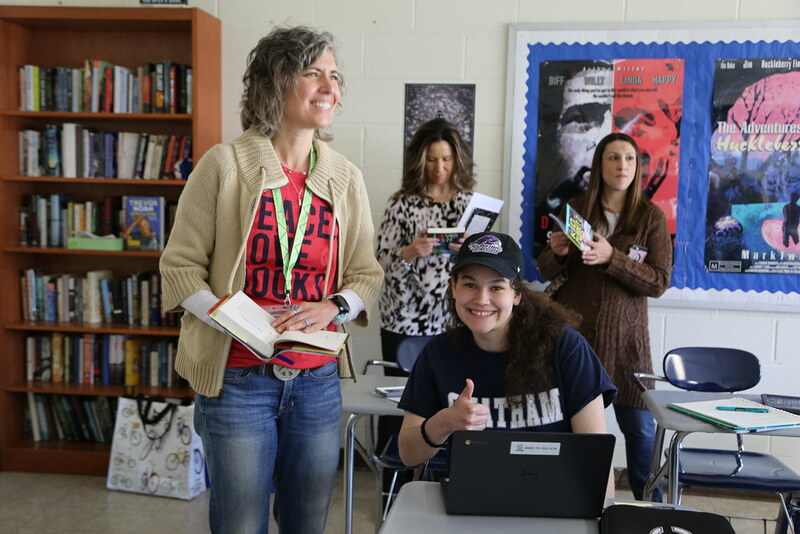 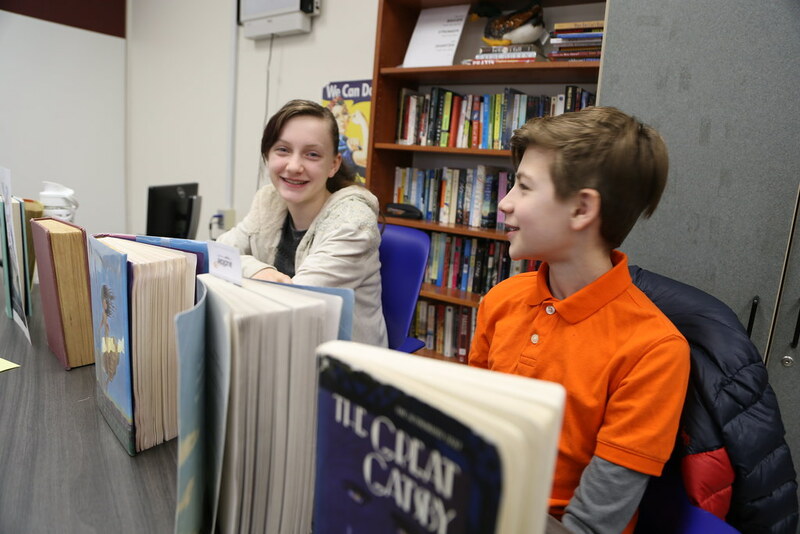 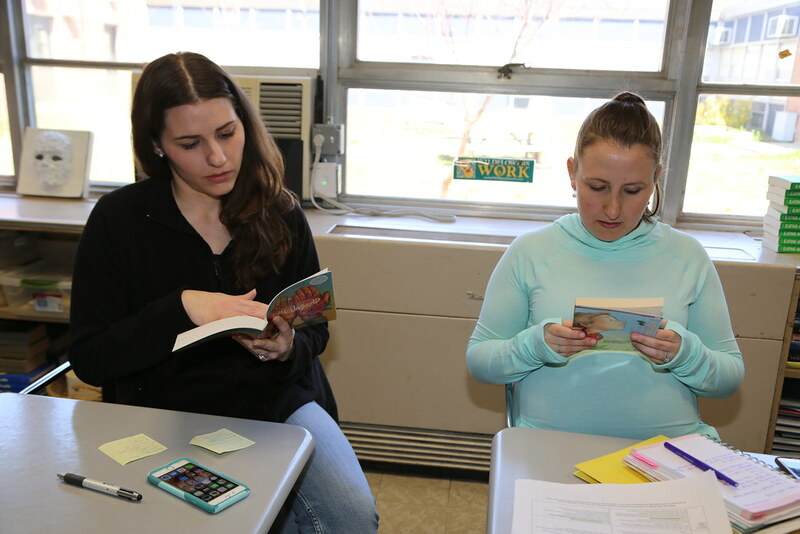 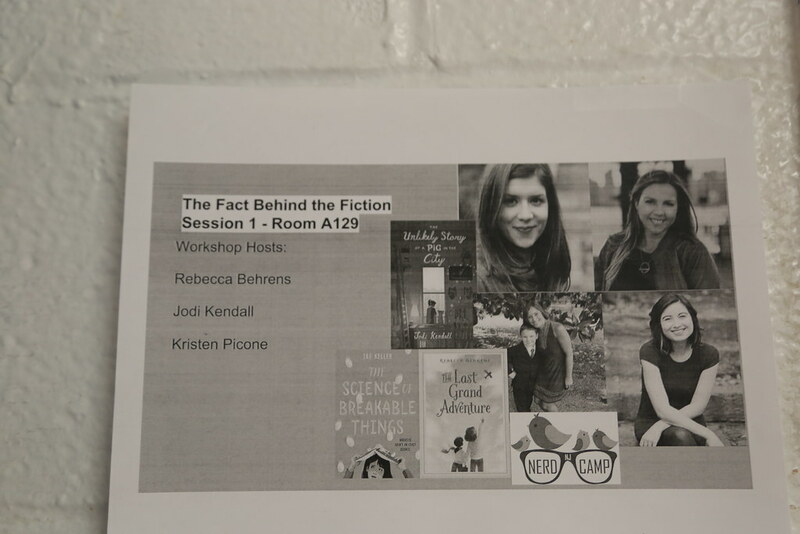 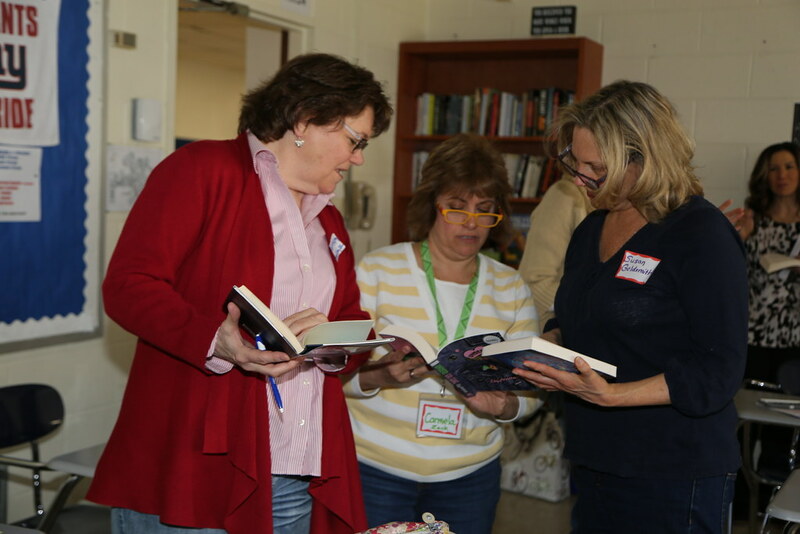 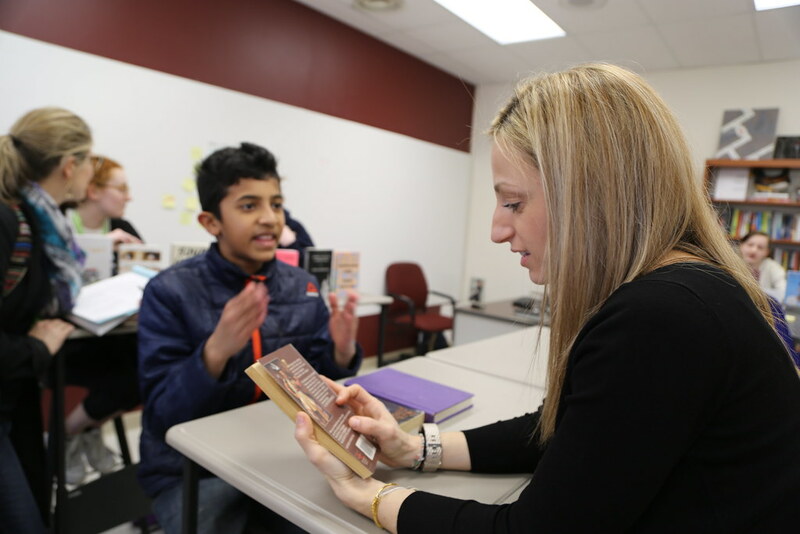 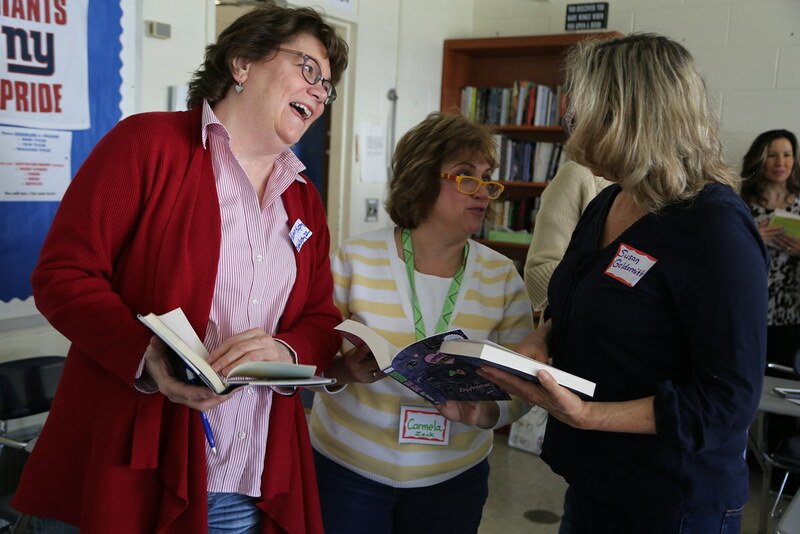 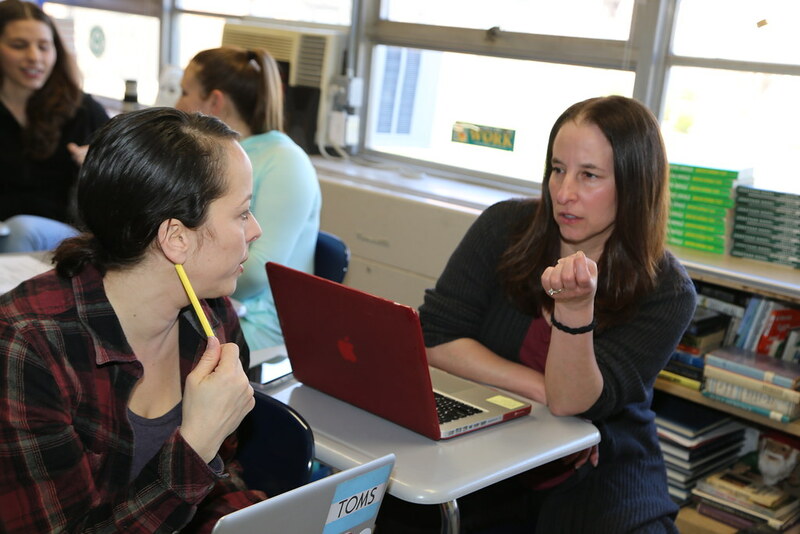 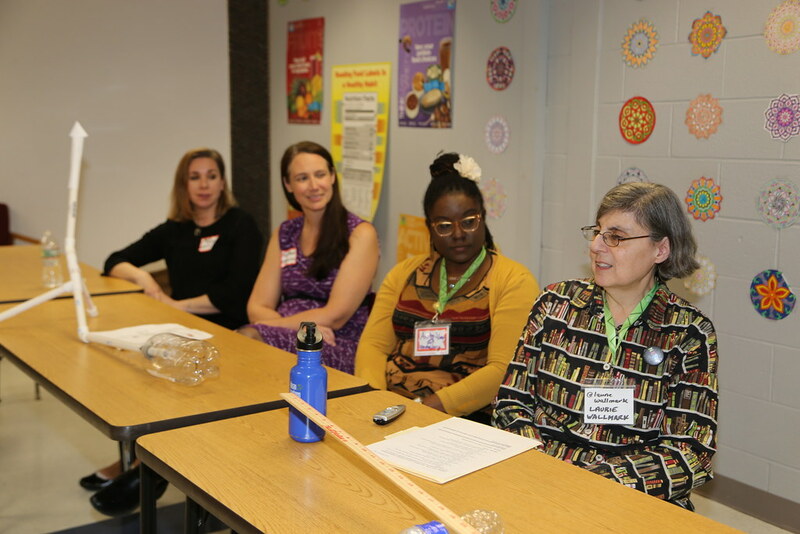 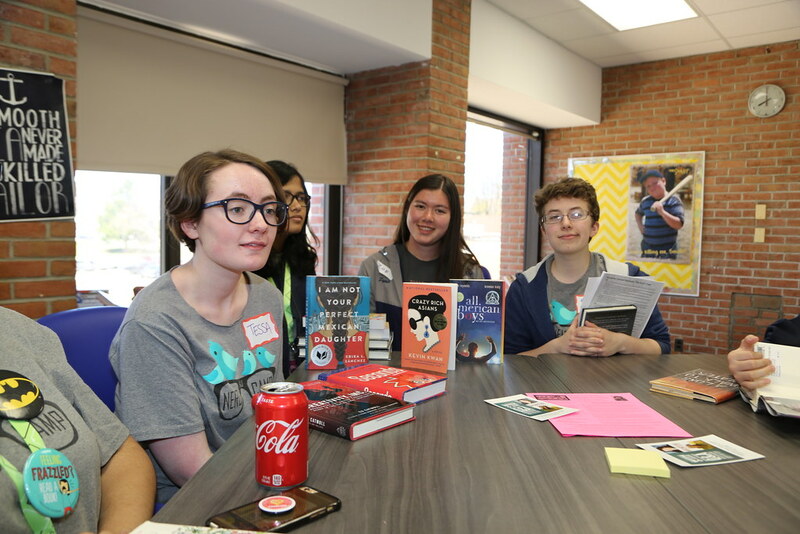 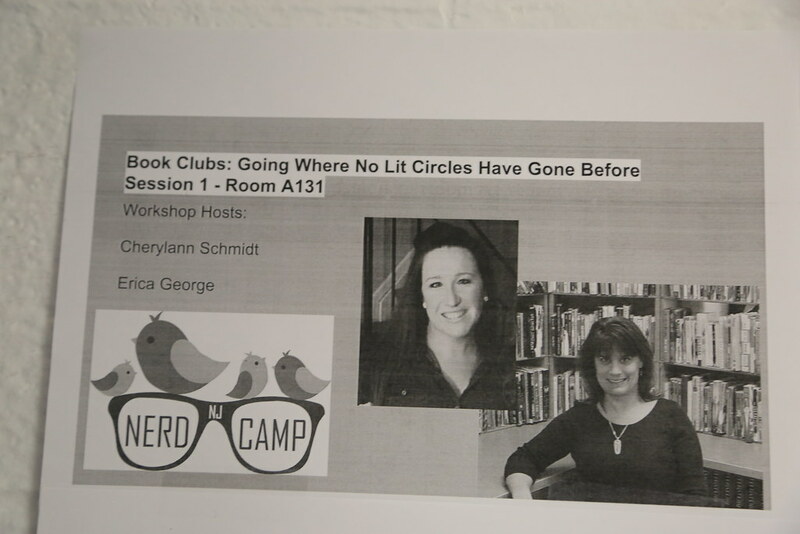 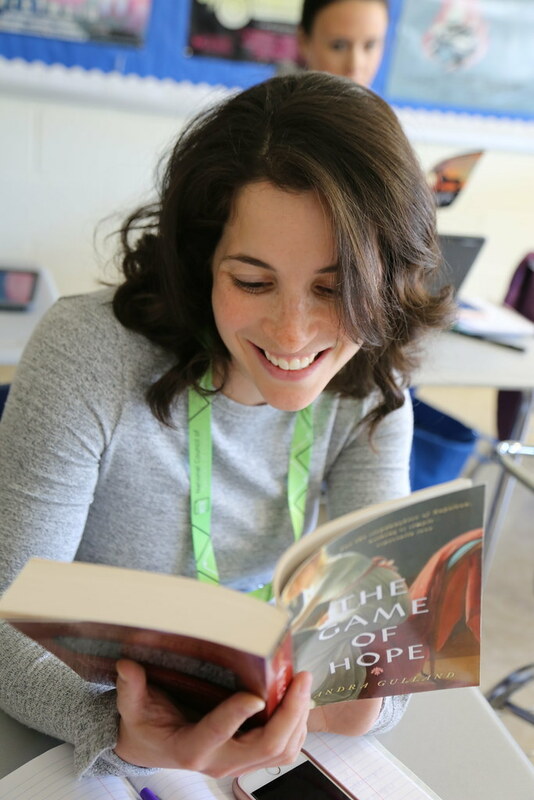 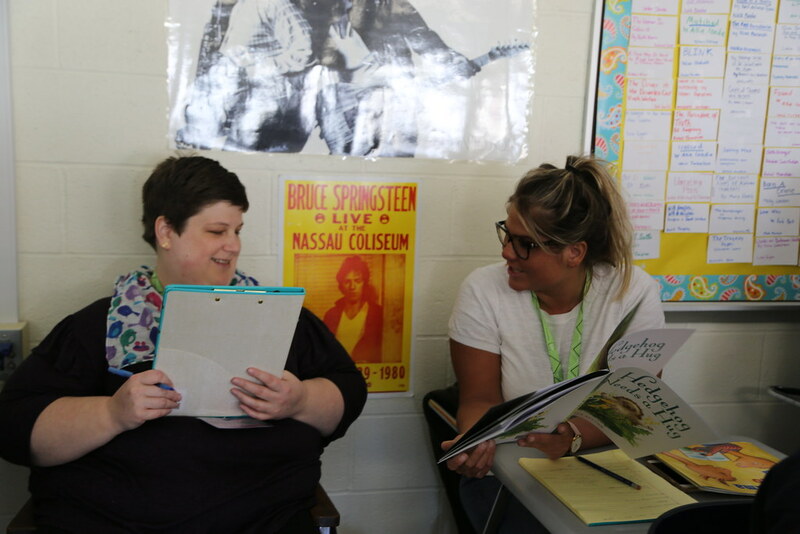 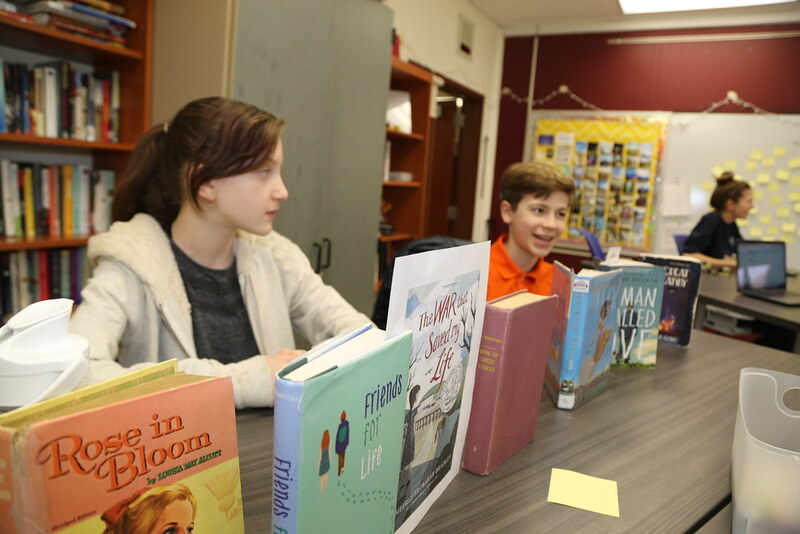 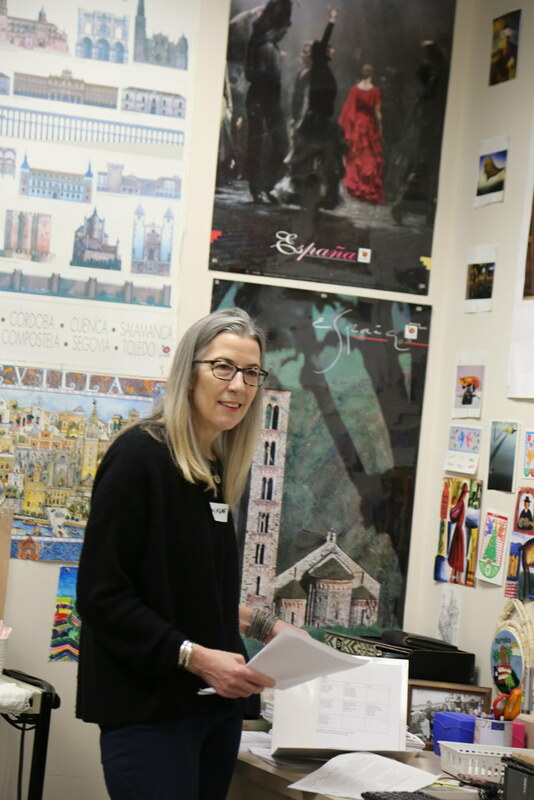 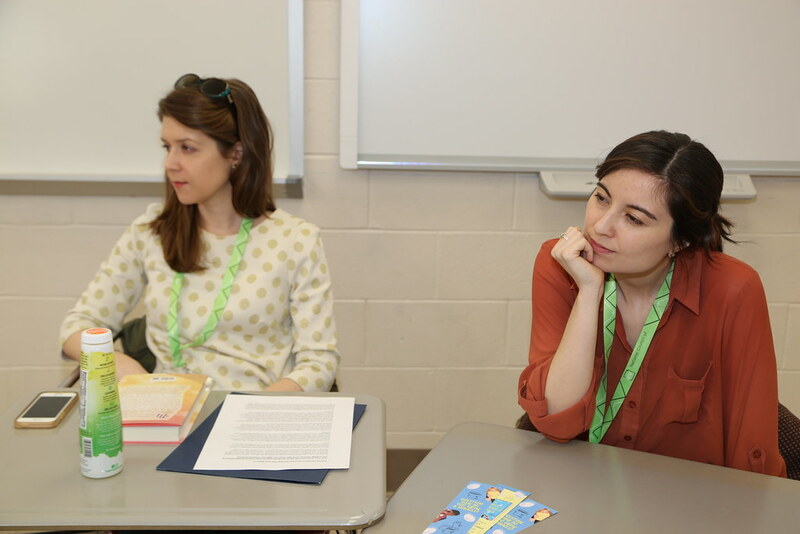 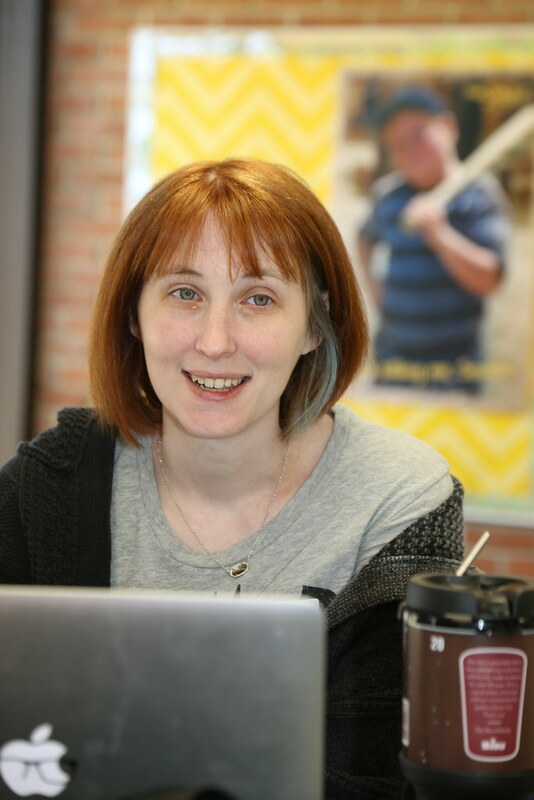 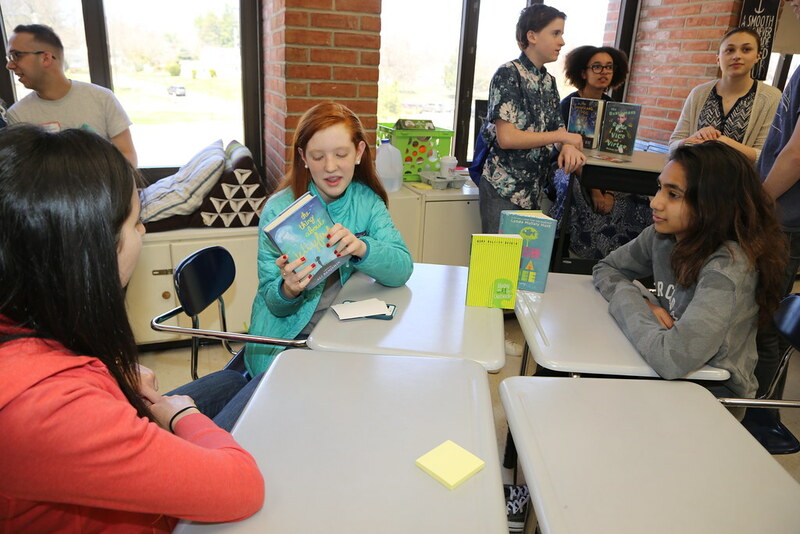 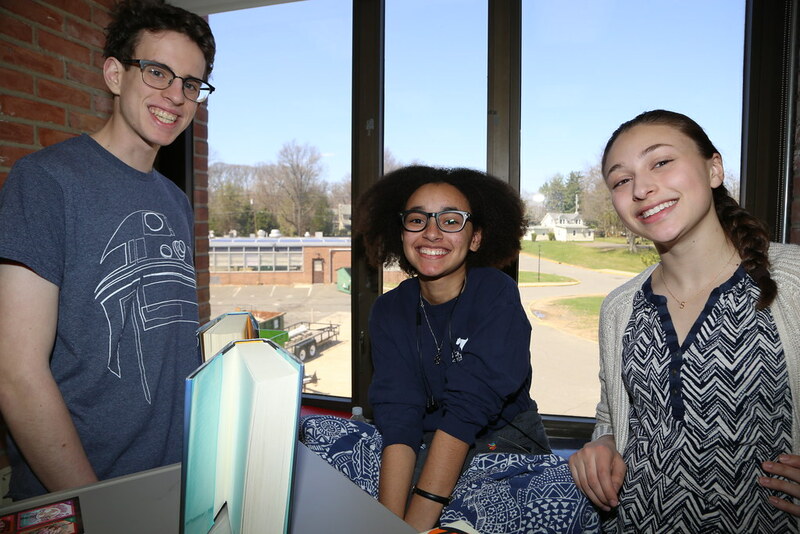 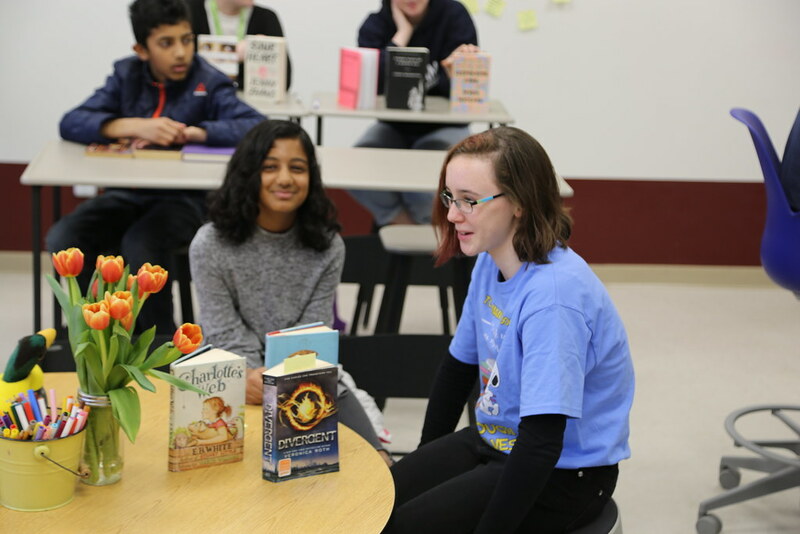 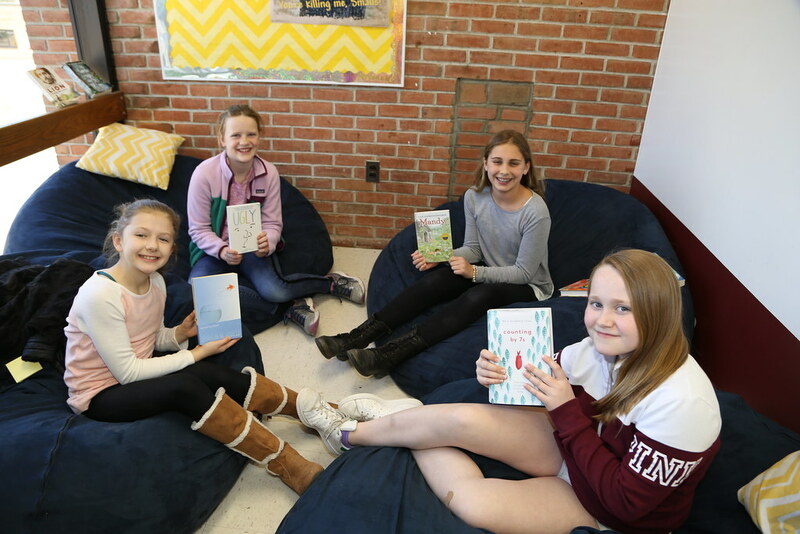 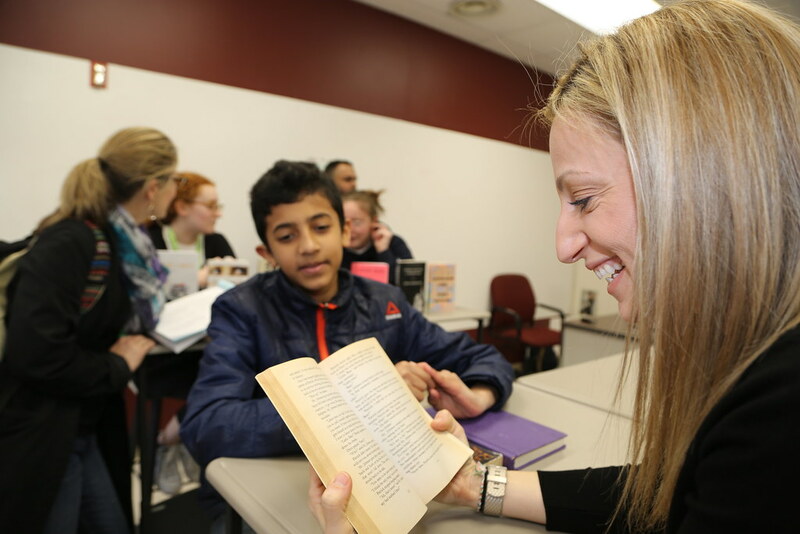 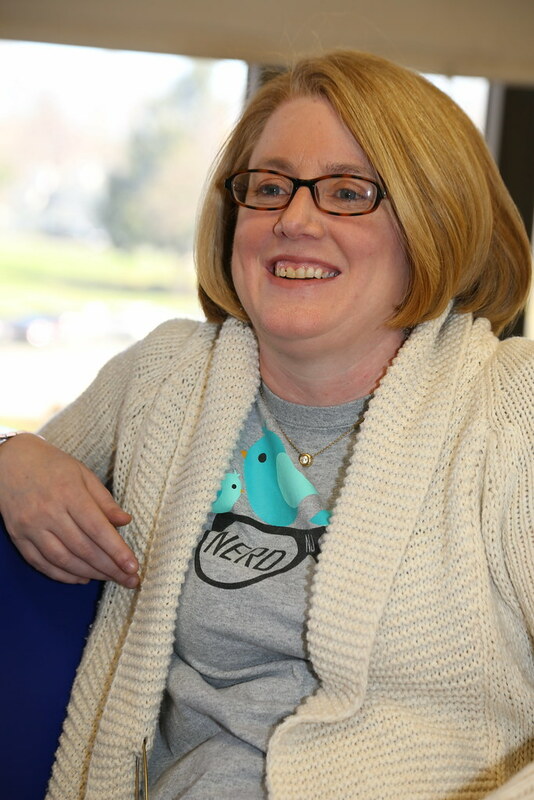 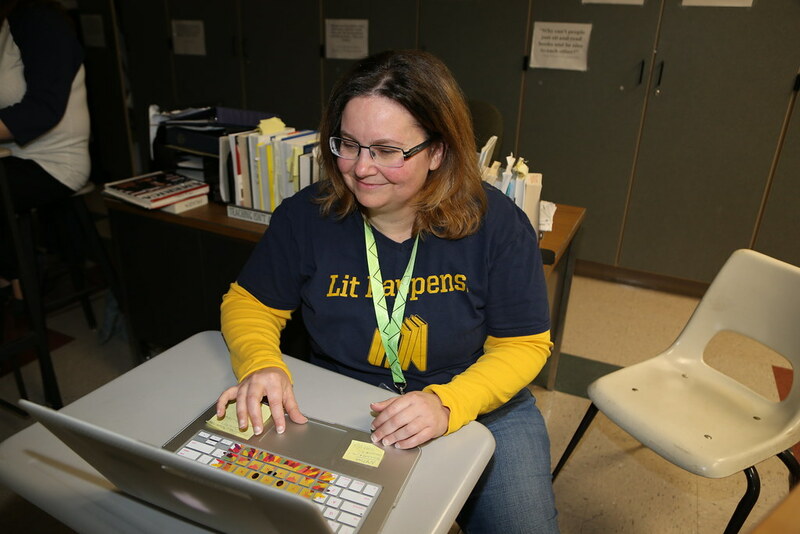 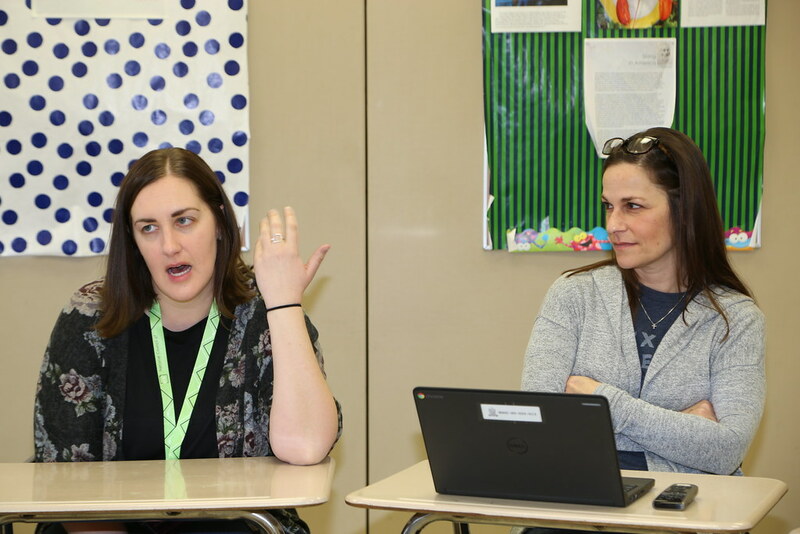 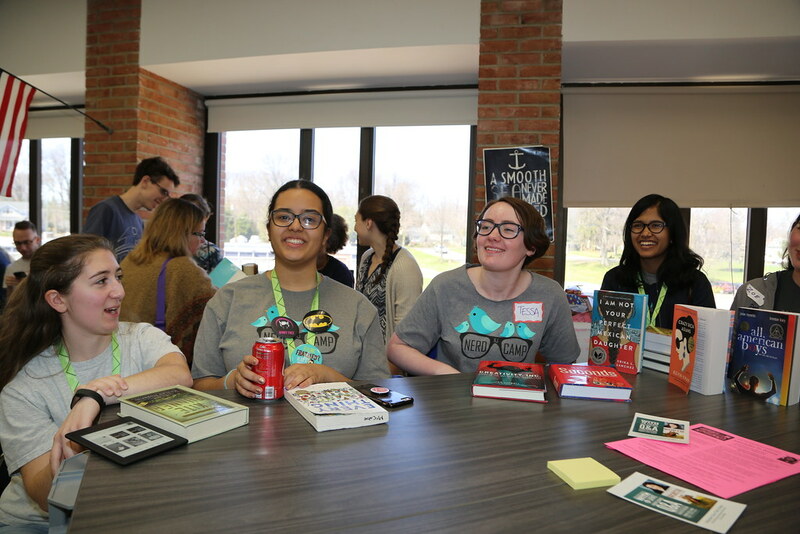 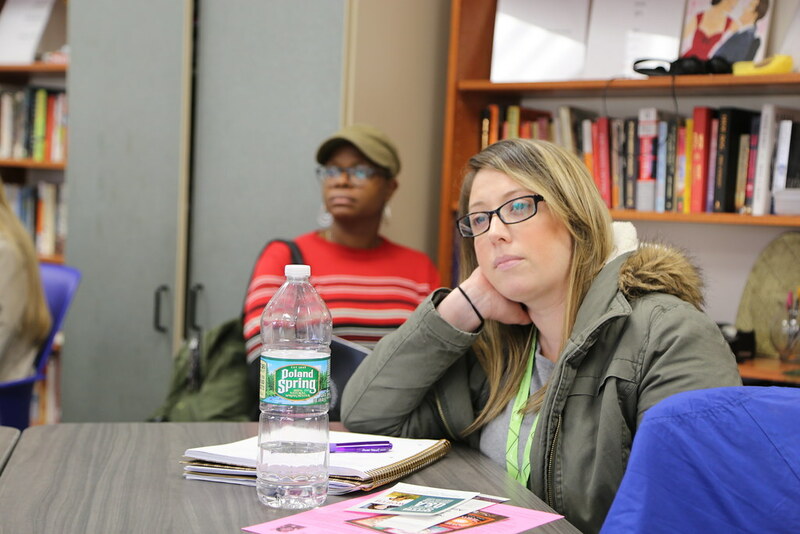 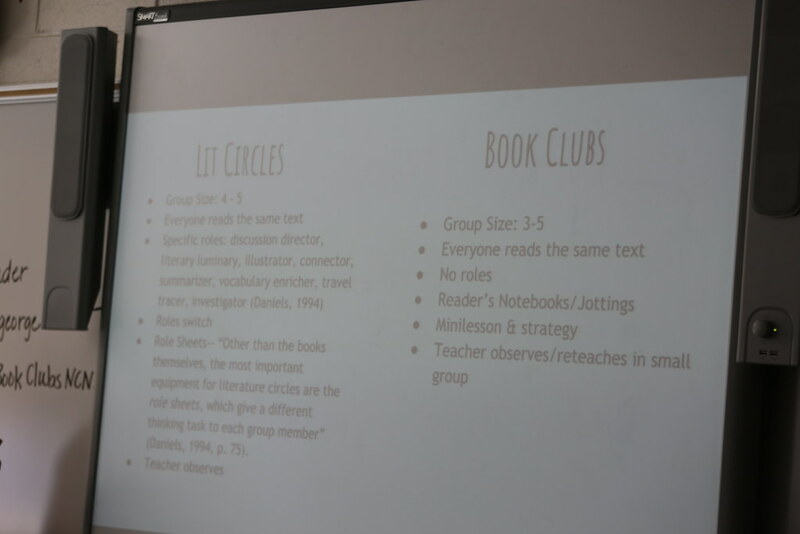 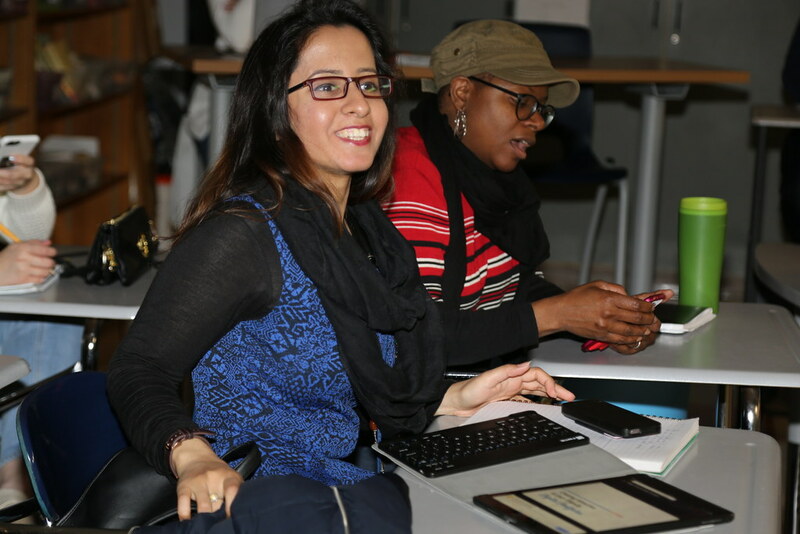 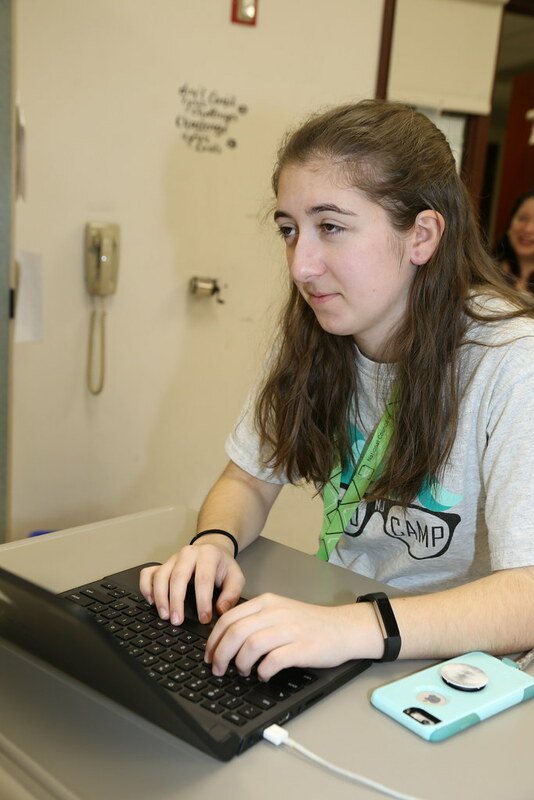 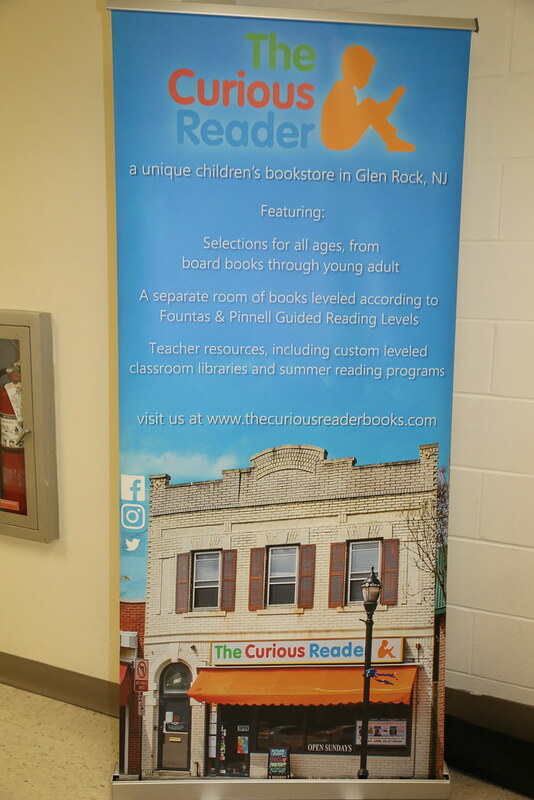 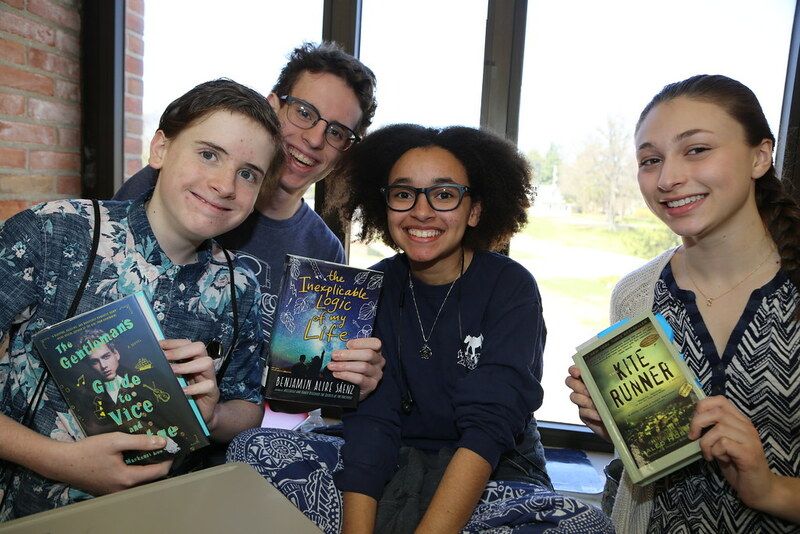 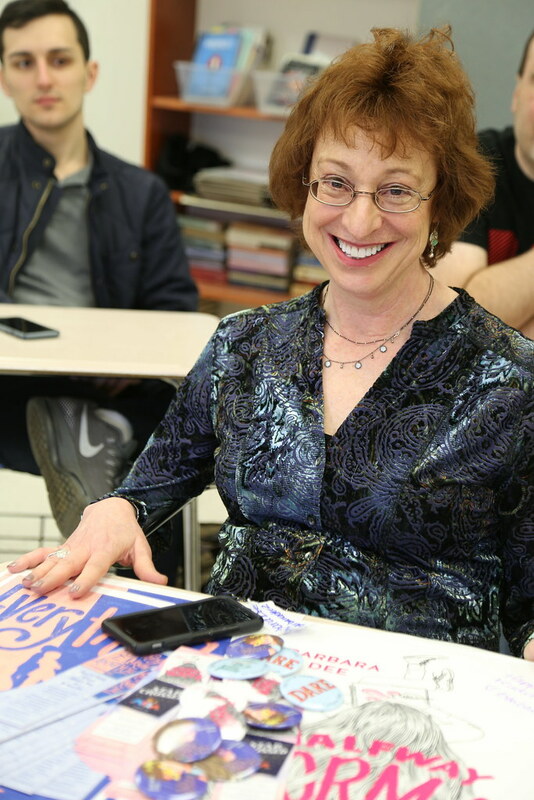 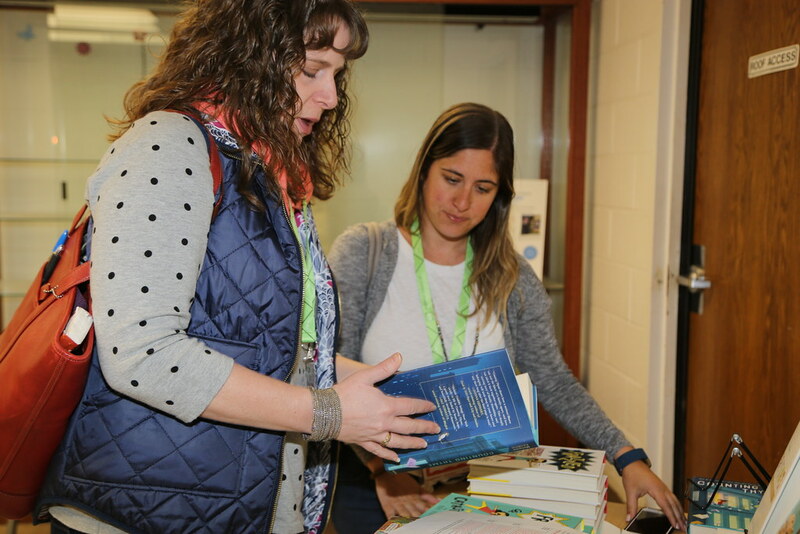 Teachers Sarah Gross from High Technology High School at Monmouth County Voc Tech and Oona Abrams from Chatham are spreading the joy of reading and writing by spearheading the Nerd Camp for teachers, librarians, administrators, authors, illustrators, publishers and community members. 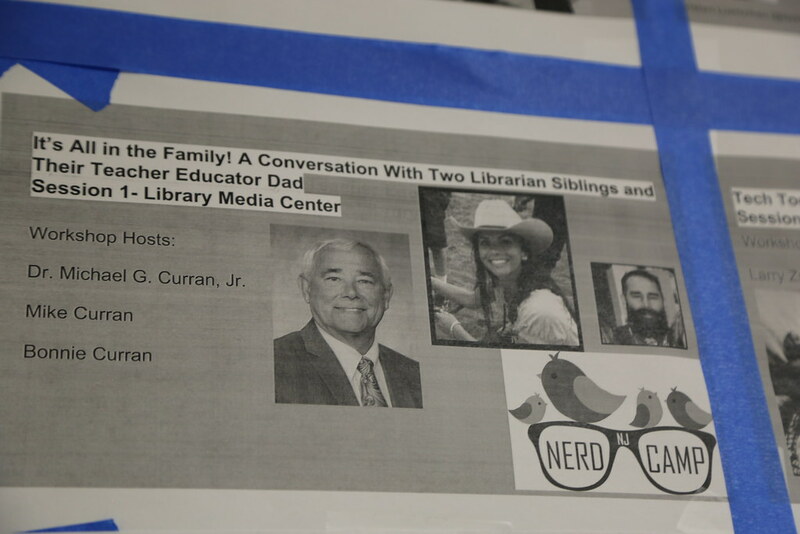 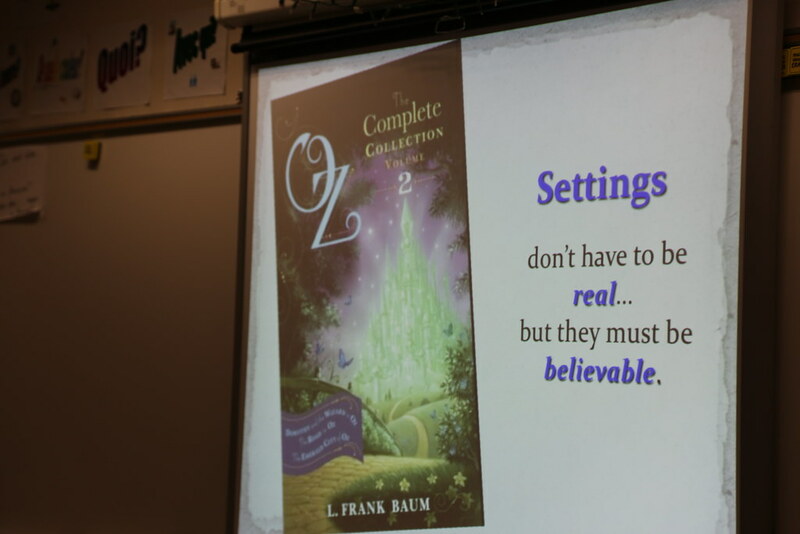 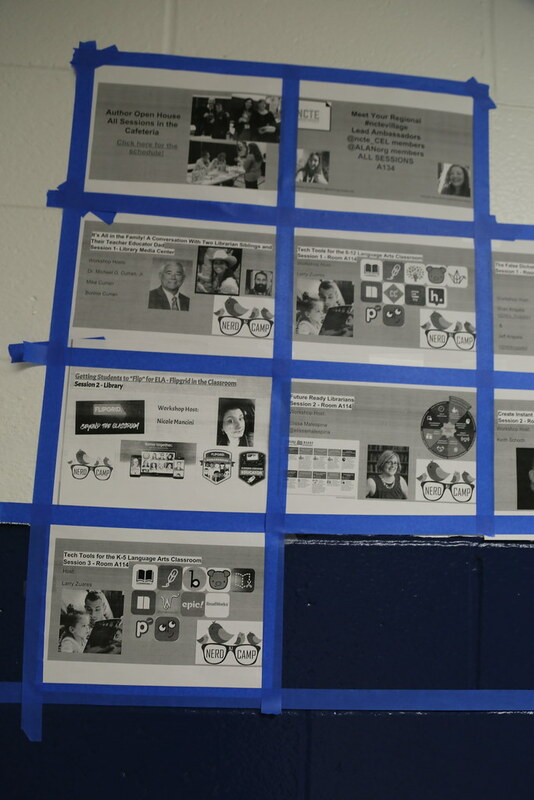 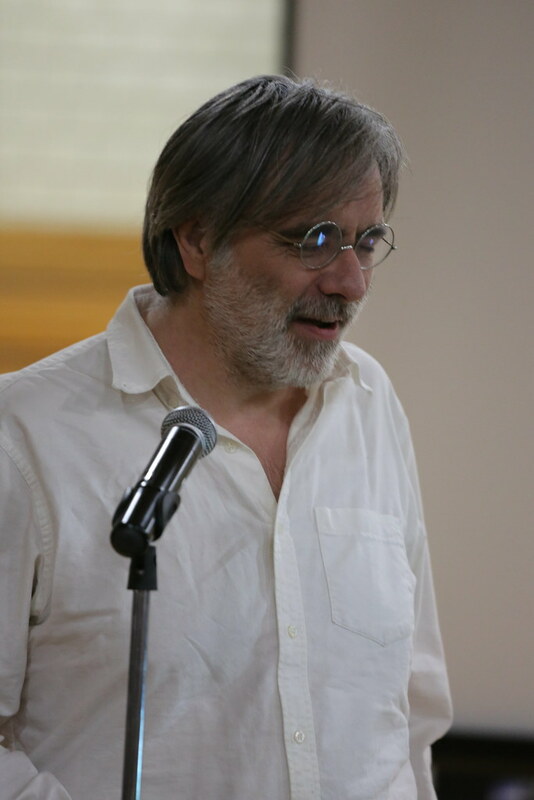 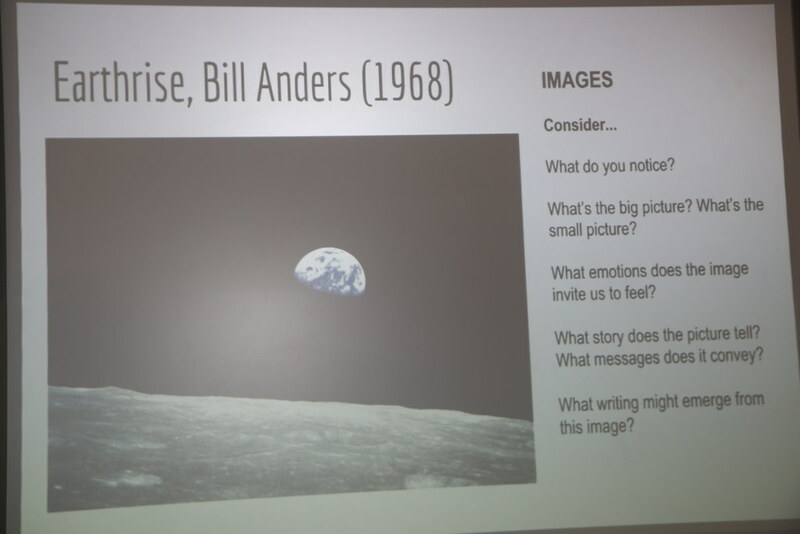 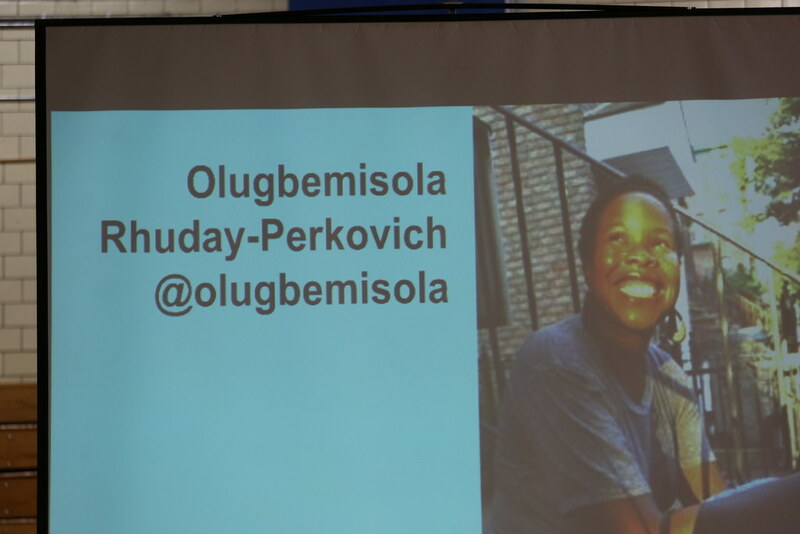 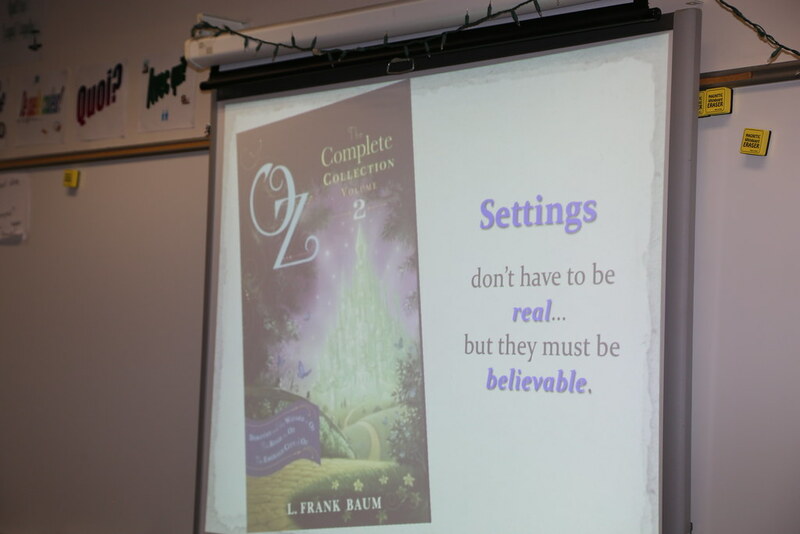 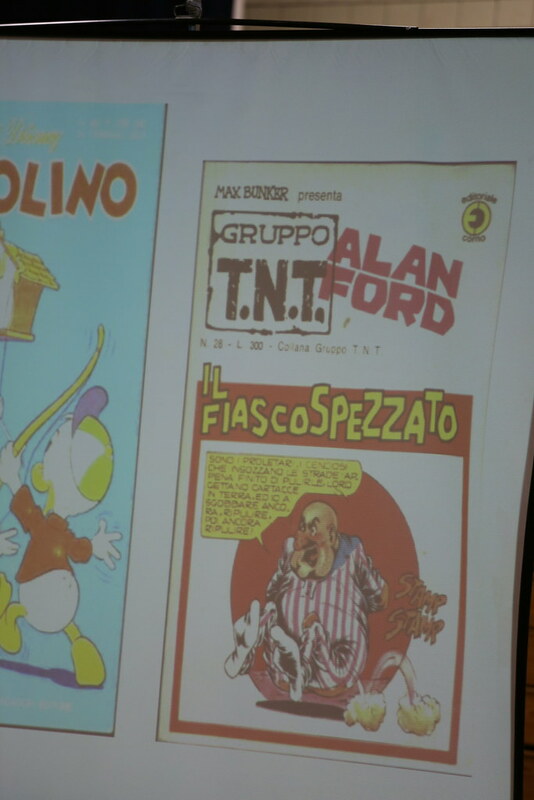 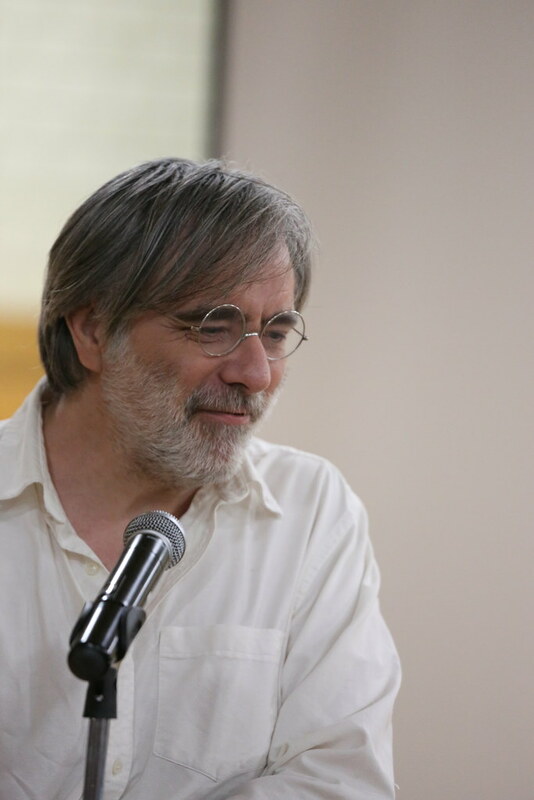 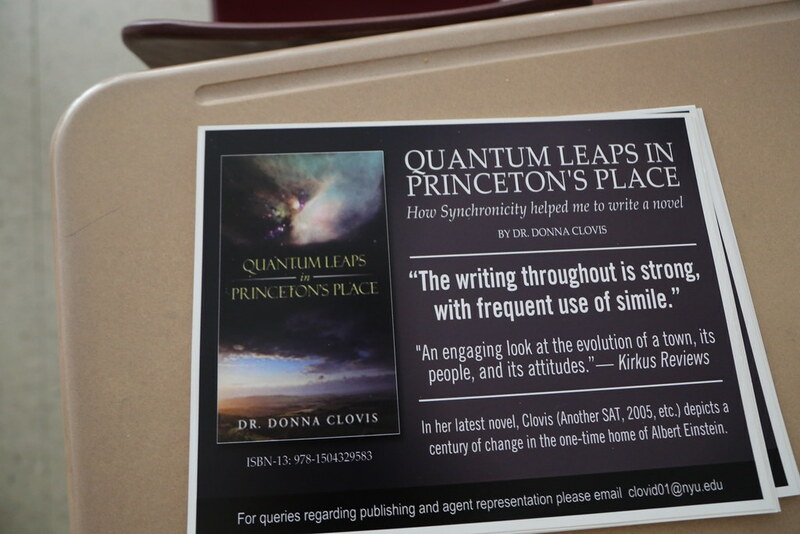 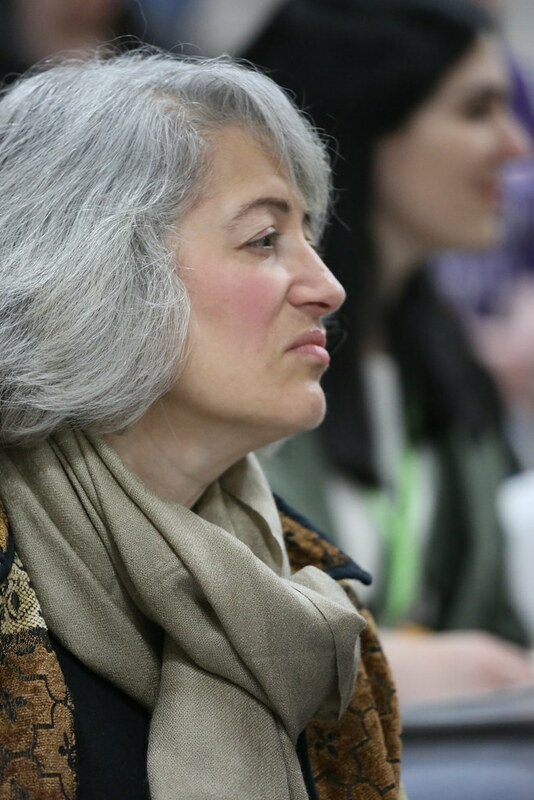 The day begins with inspirational "Nerd Talks" or mini-keynotes delivered by authors and educators. 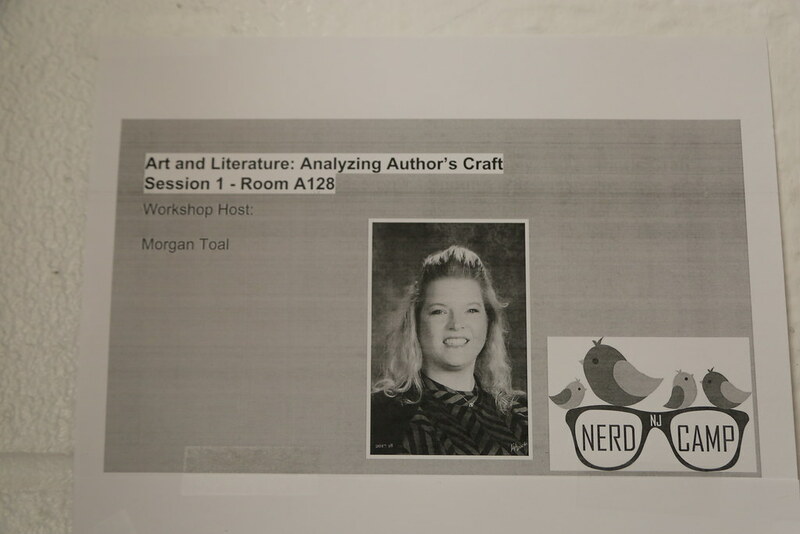 The rest of the day is filled with workshops. 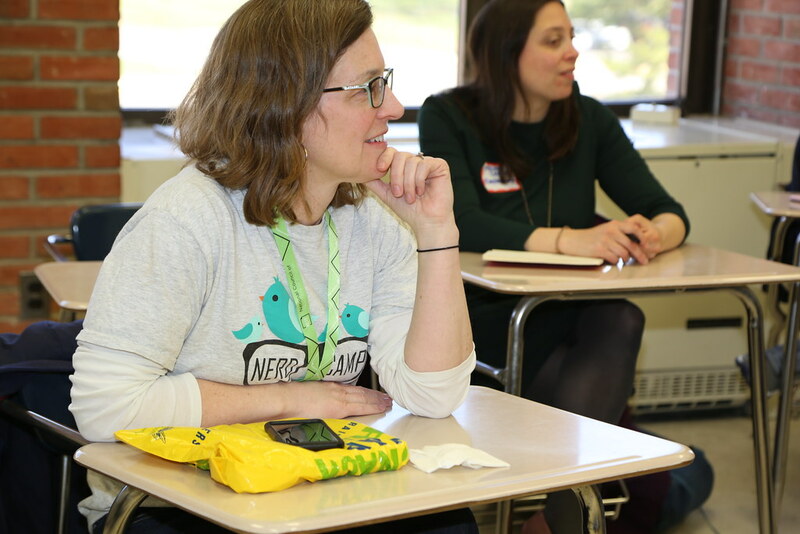 #NerdCampNJ is a free literacy conference inspired by the EdCamp model of teacher-led professional development.